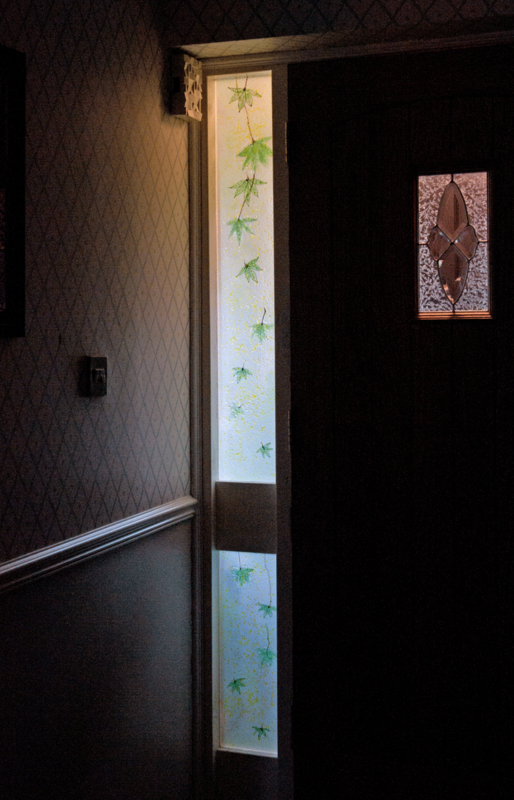 On the prowl for some brand new decorations? 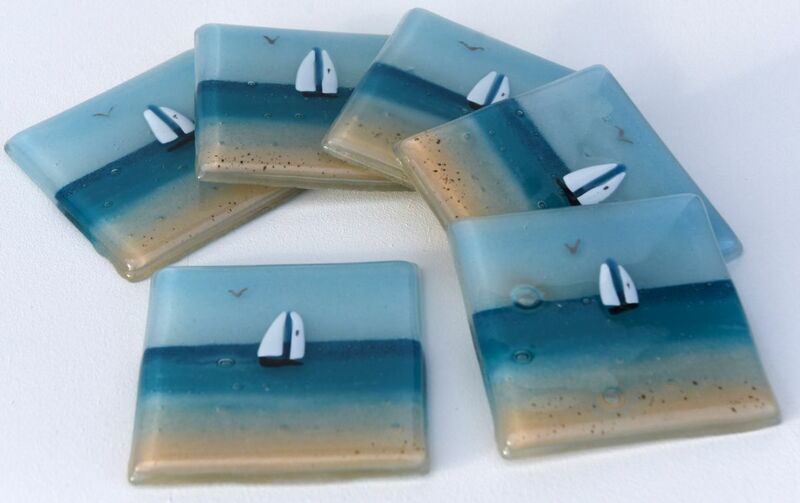 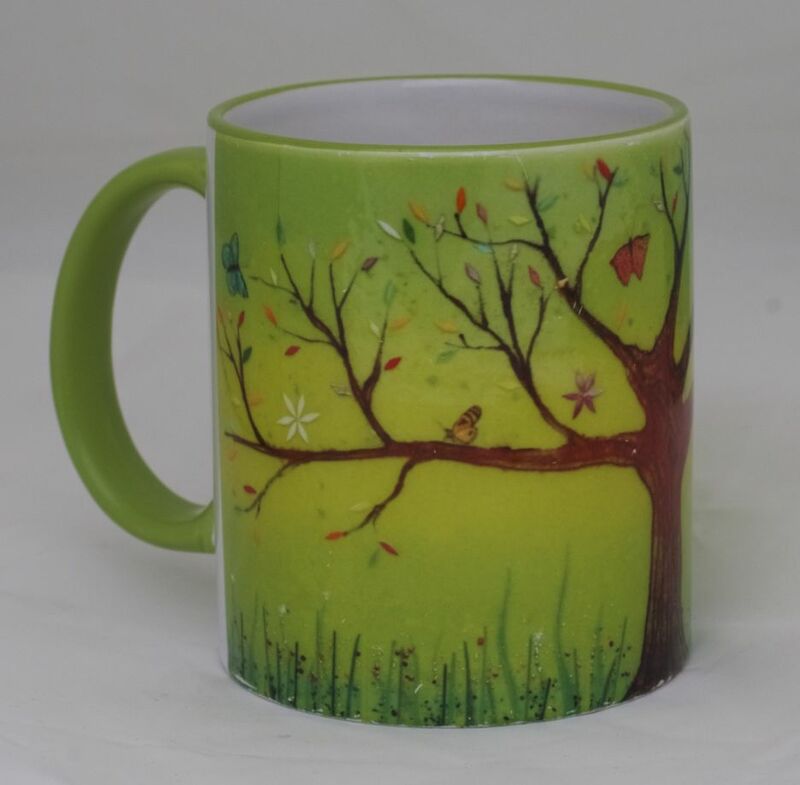 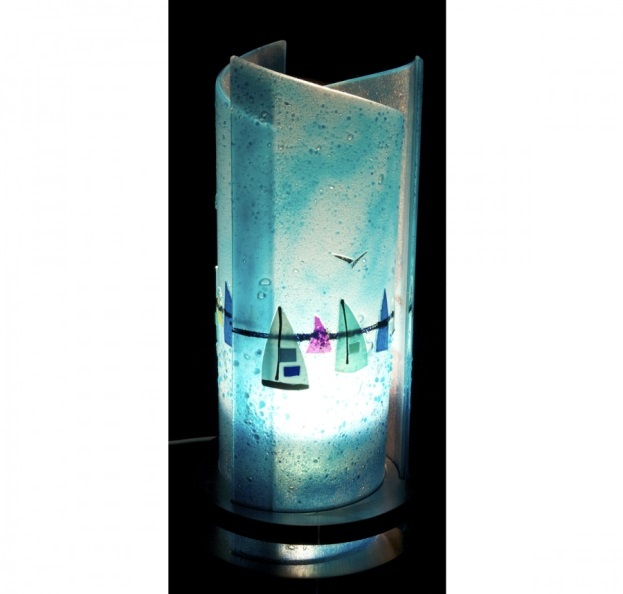 Well, we’ve got some good news for you – now is the perfect time to look into fused glass art accessories! 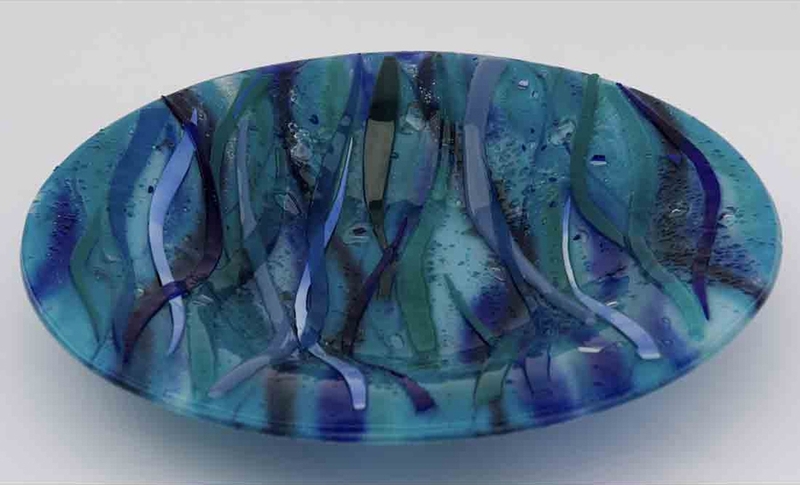 Table decorations such as bowls and coasters have been consistently popular choices here at The House of Ugly Fish, and we’ve had more than a few orders come in over the past few weeks. 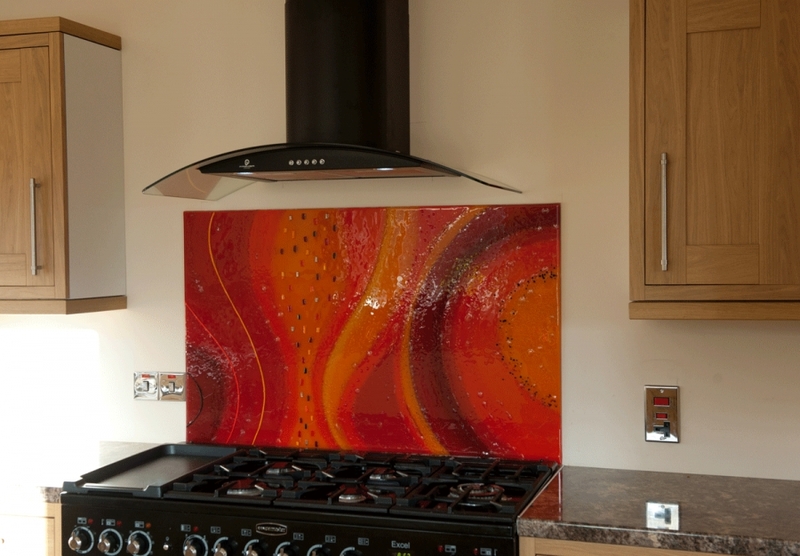 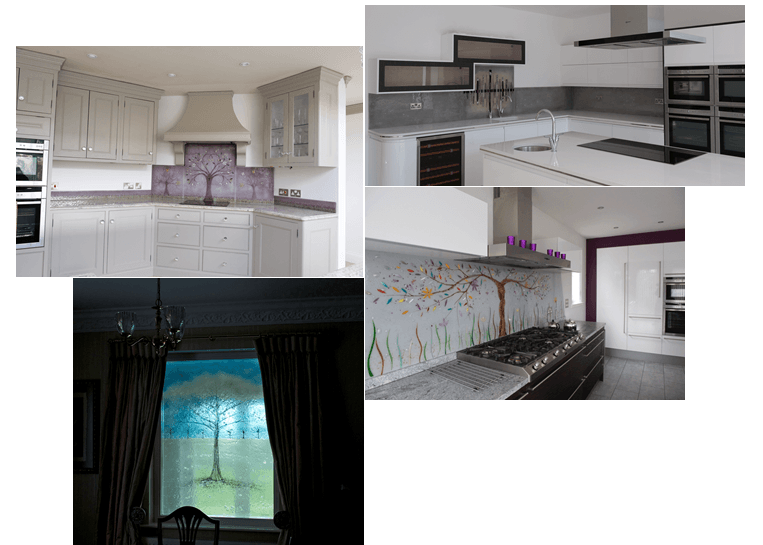 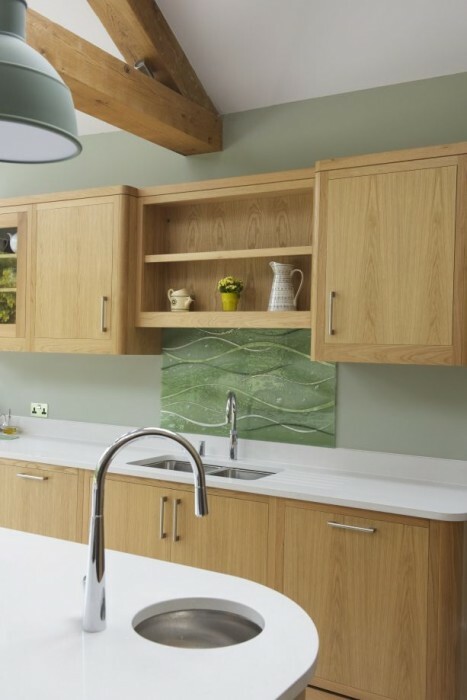 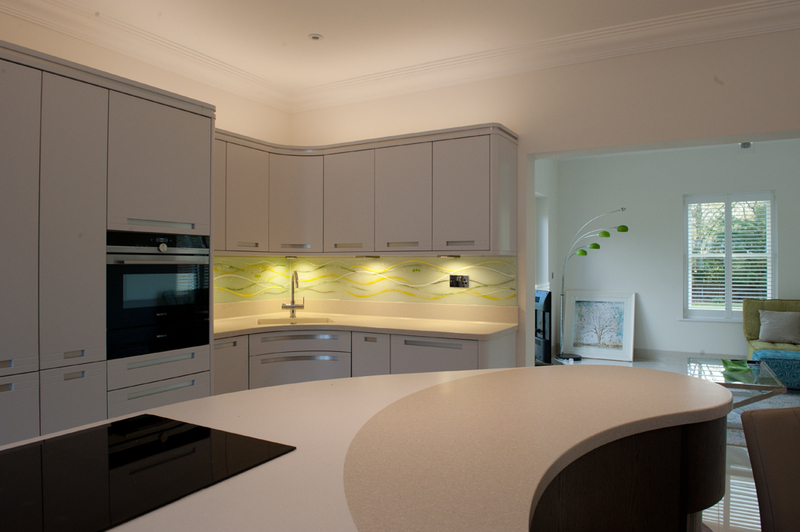 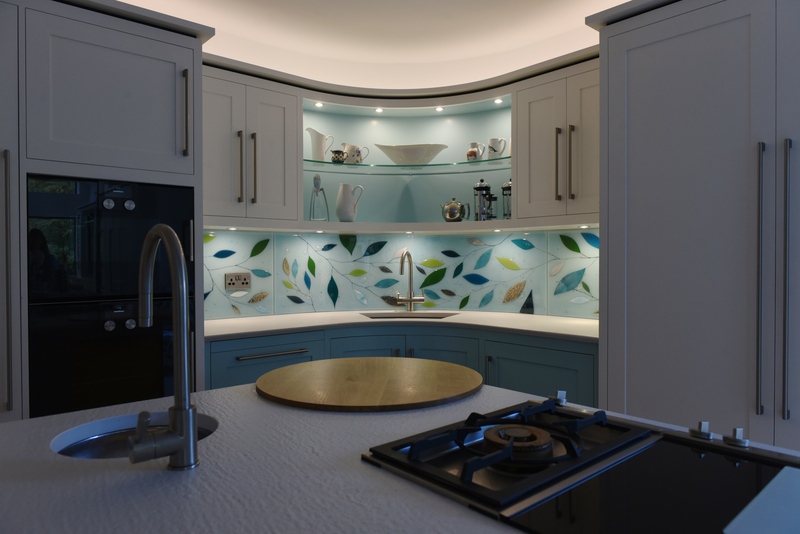 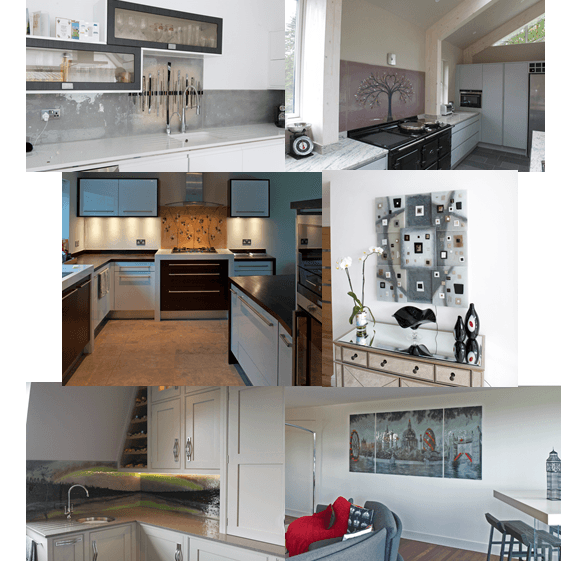 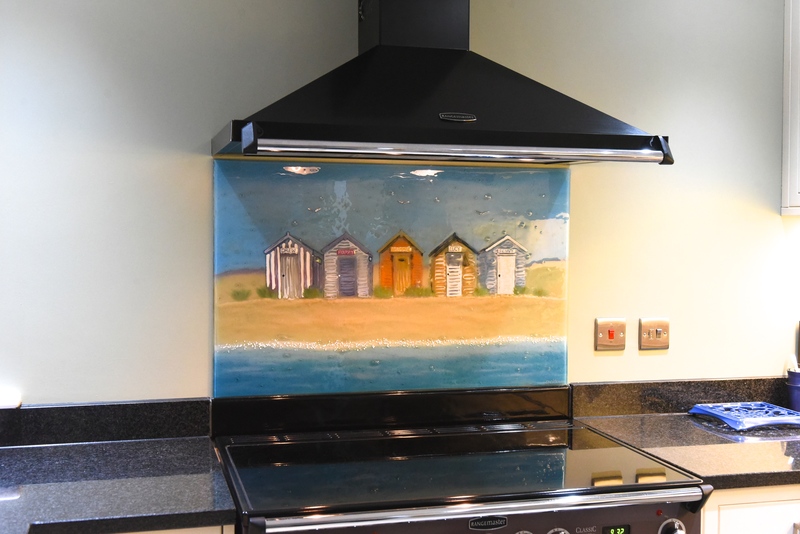 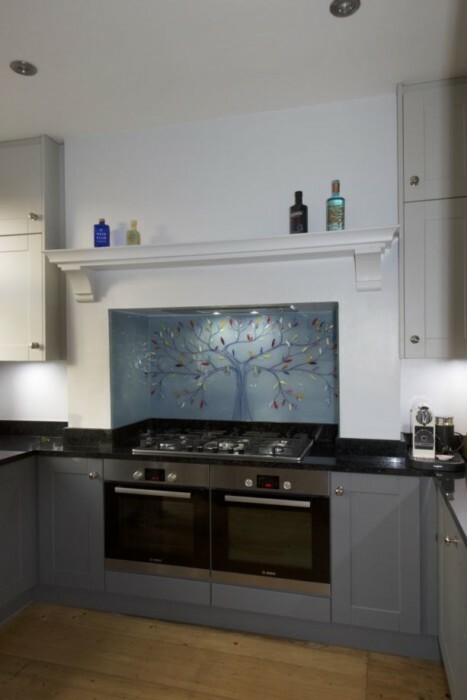 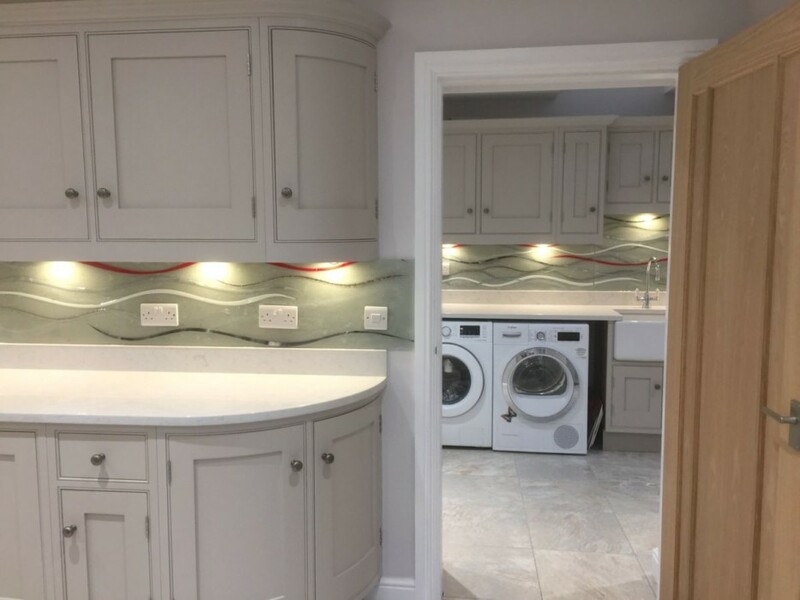 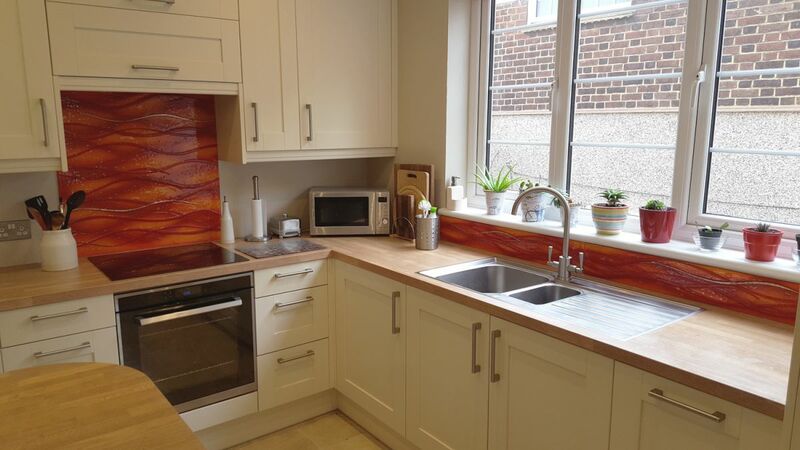 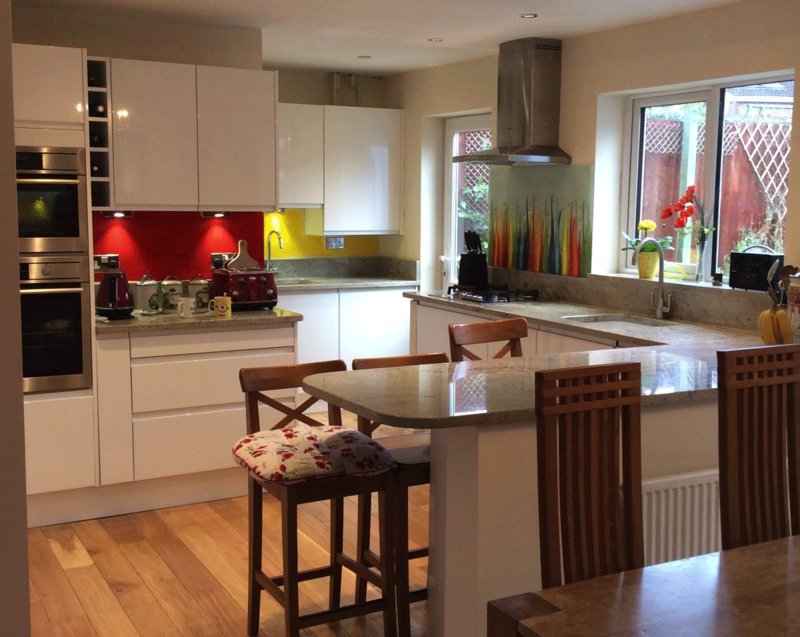 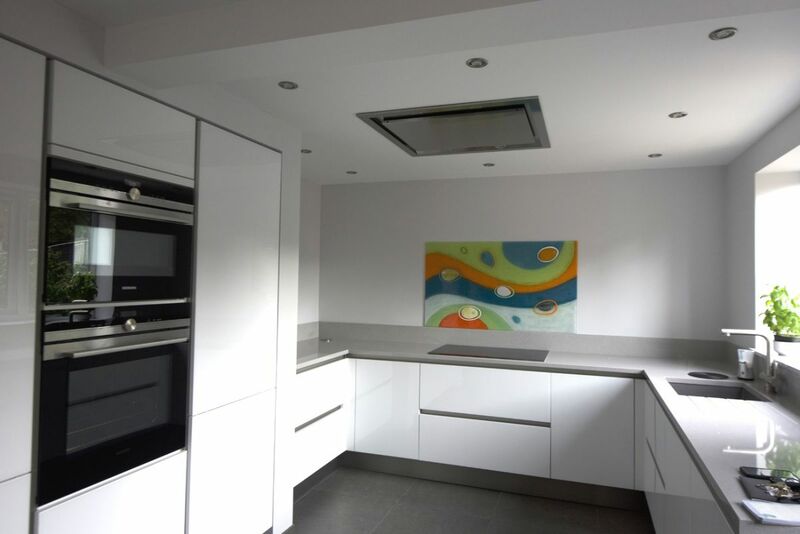 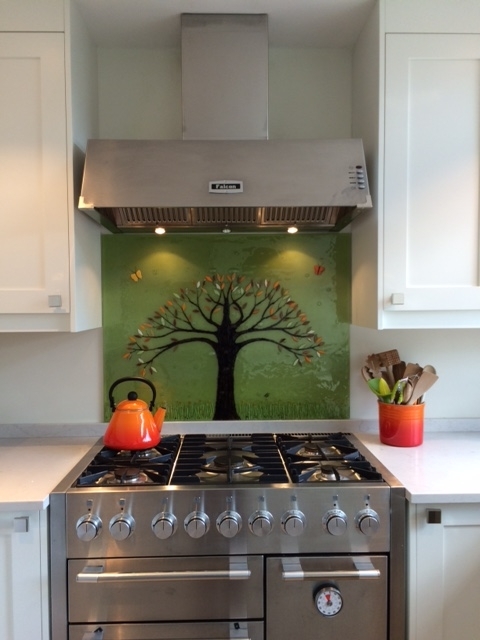 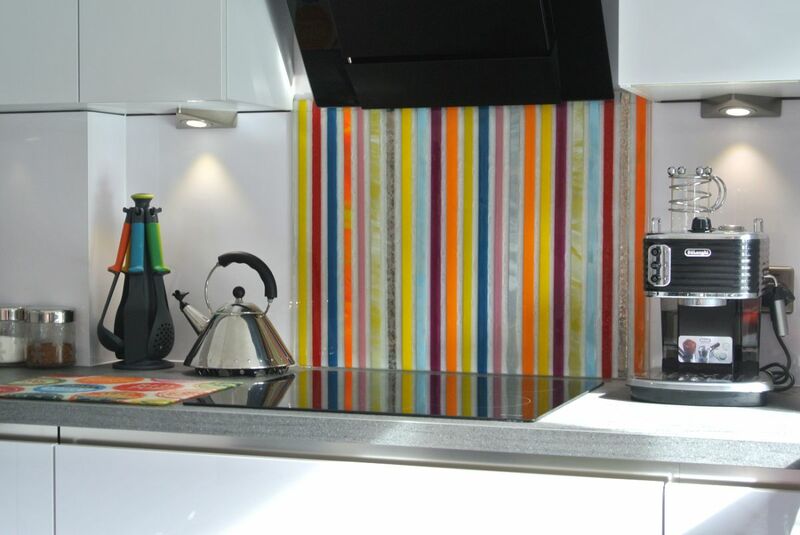 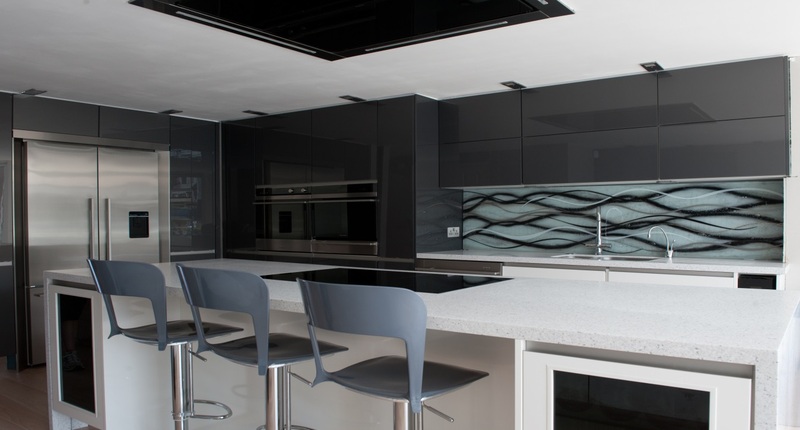 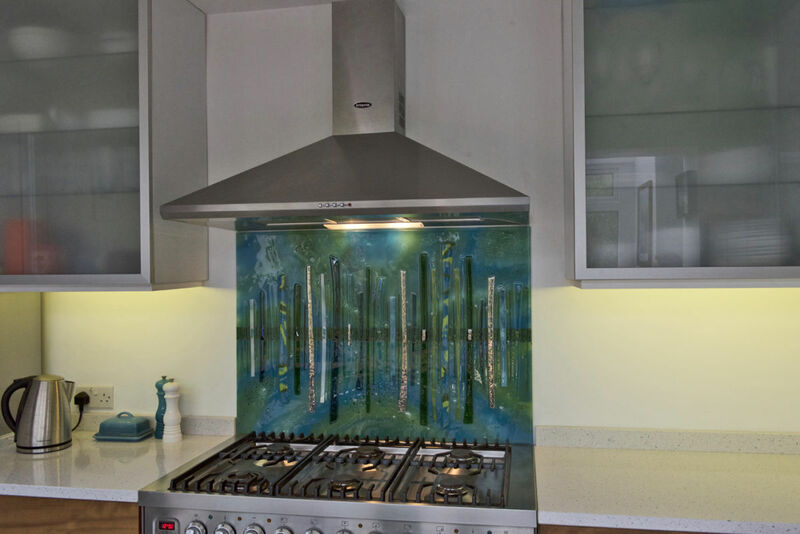 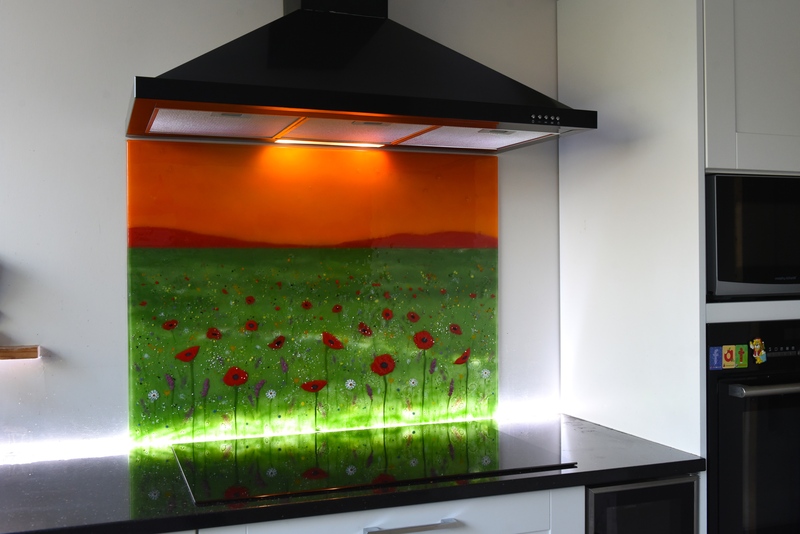 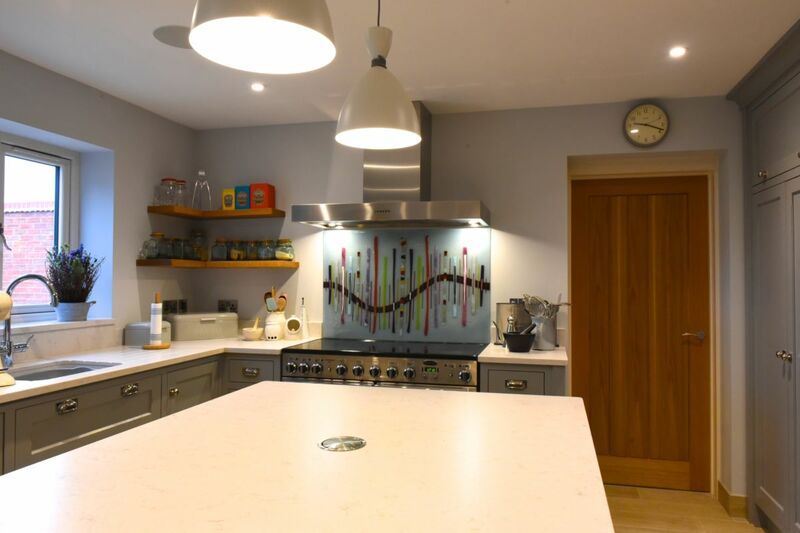 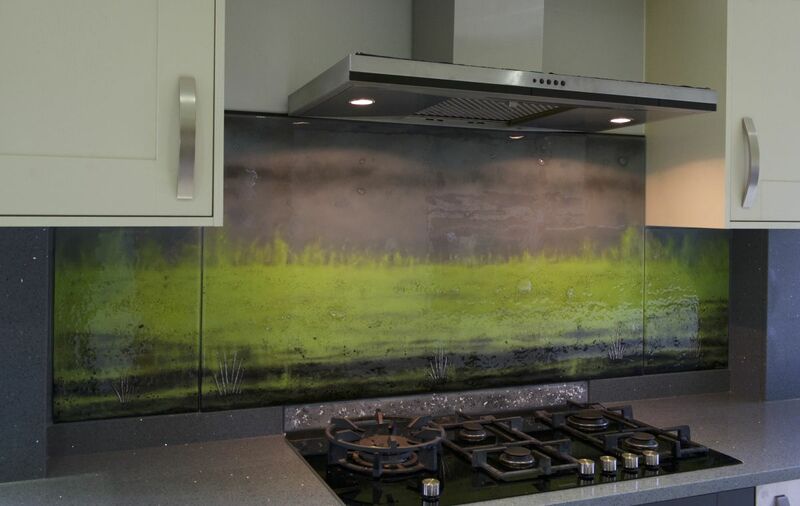 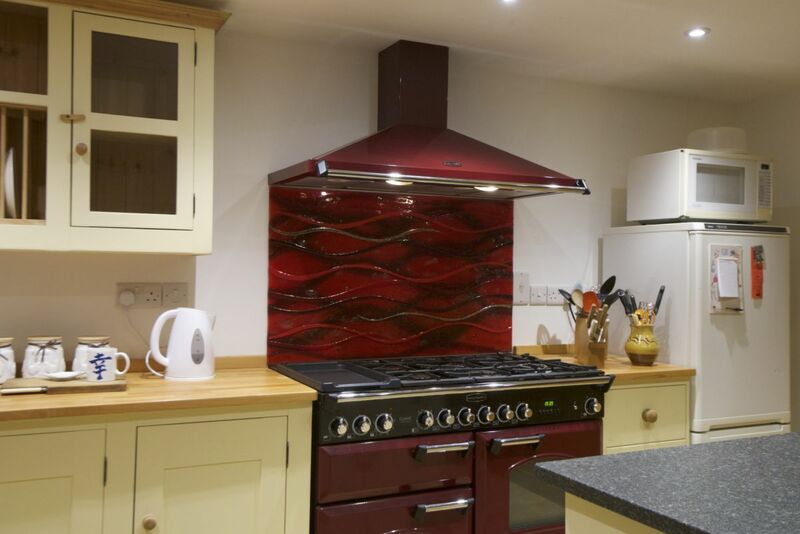 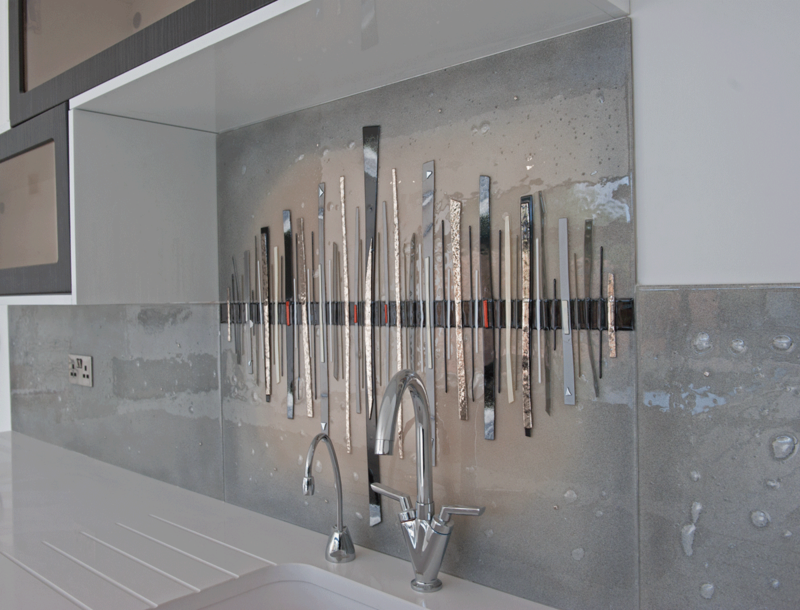 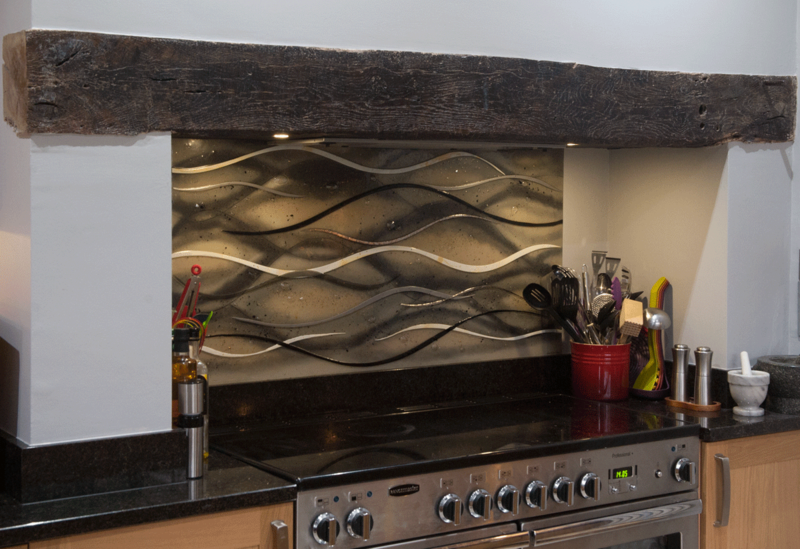 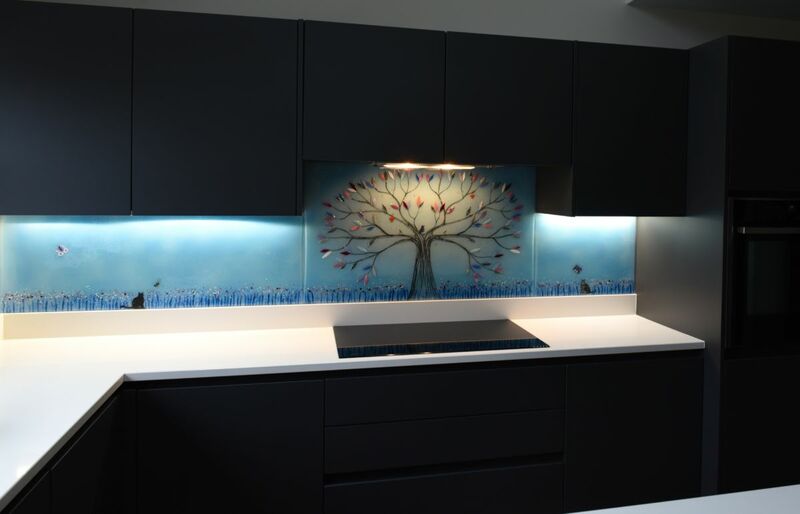 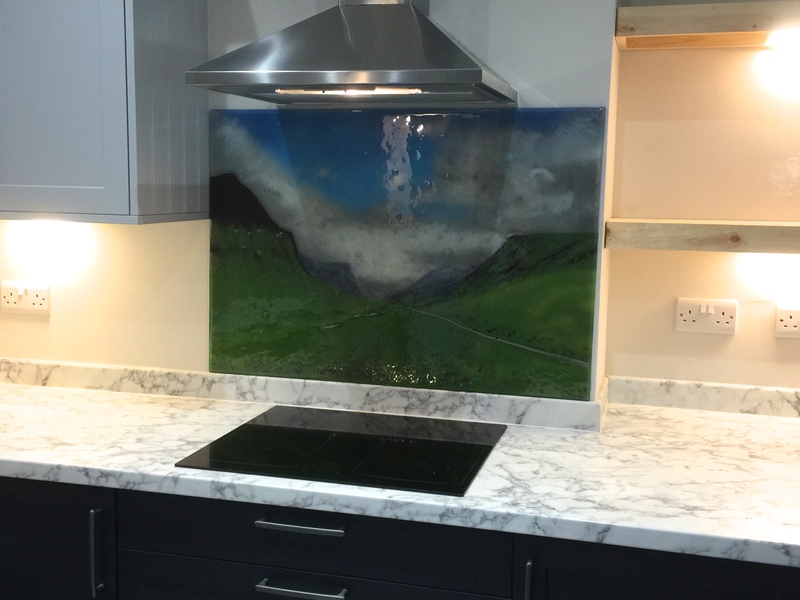 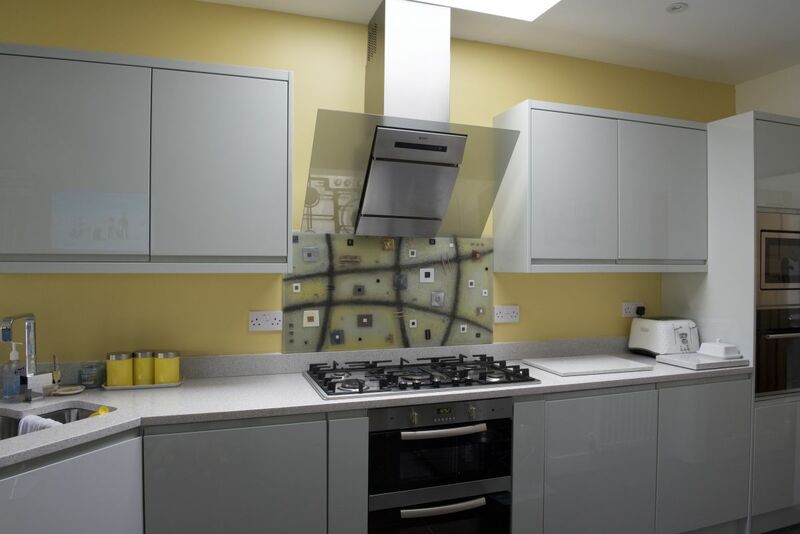 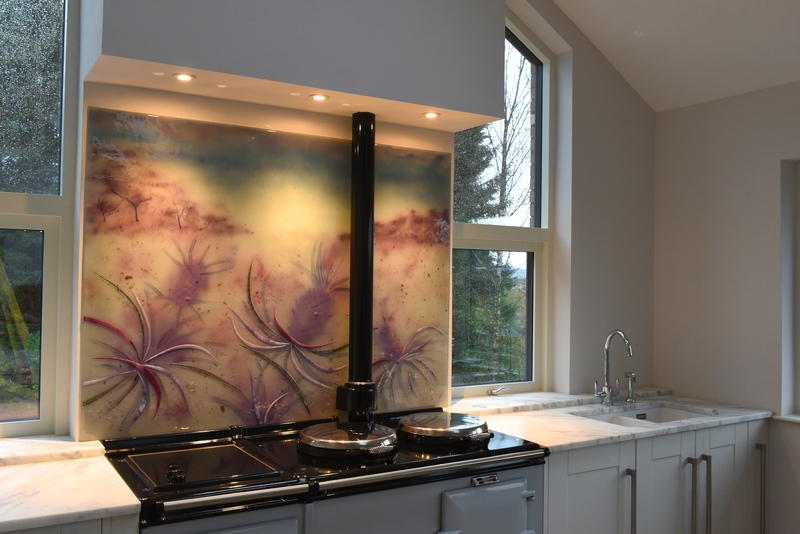 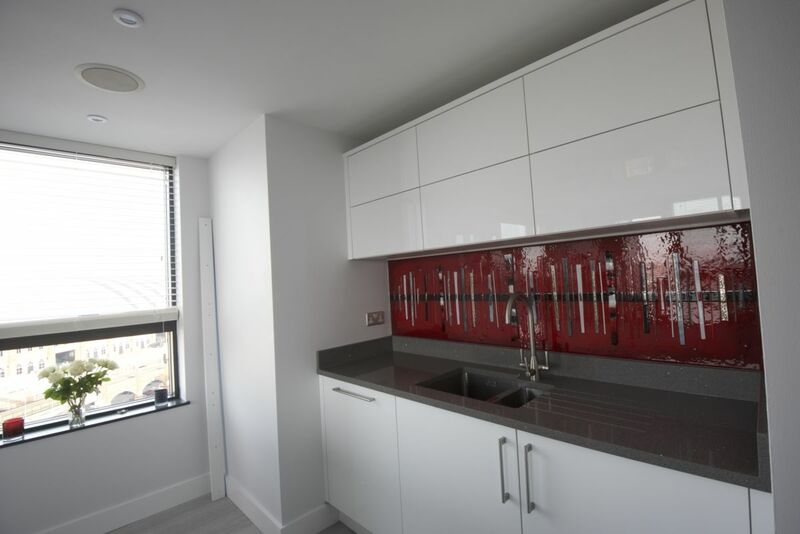 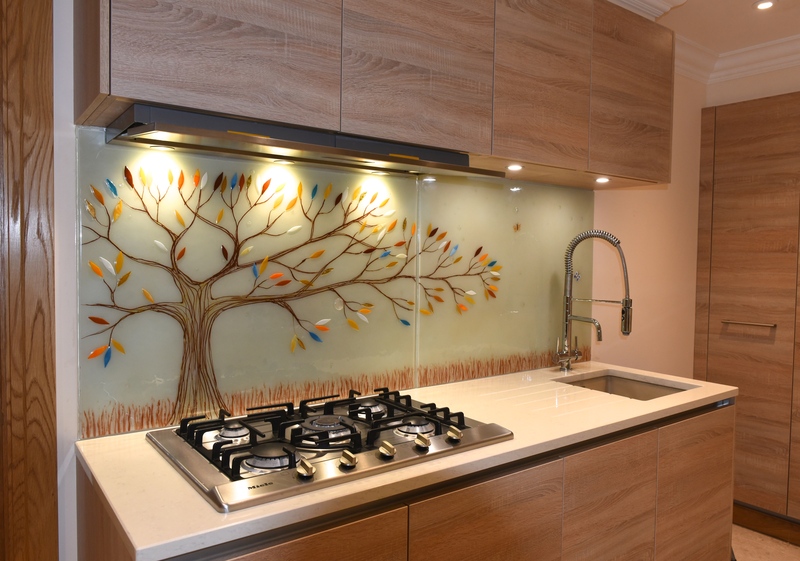 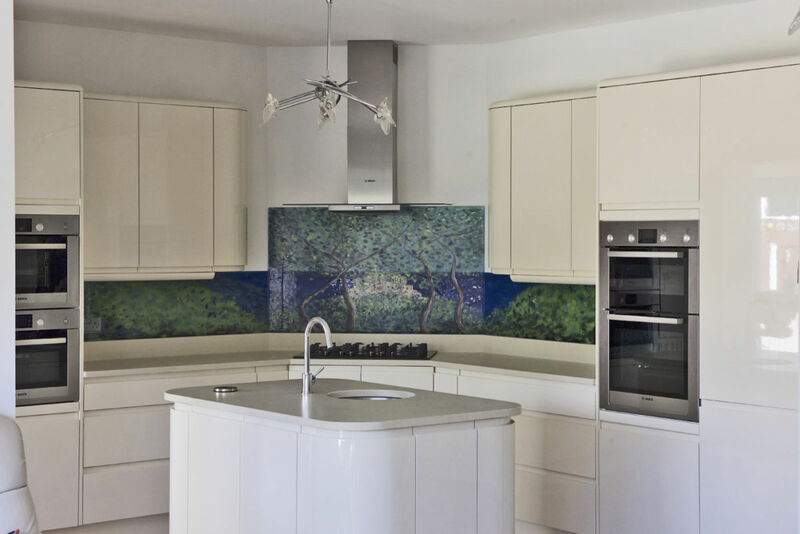 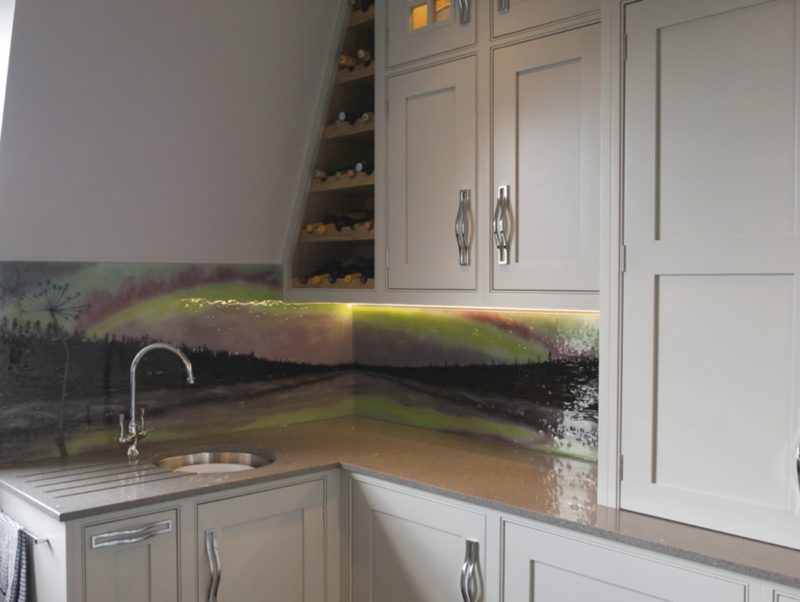 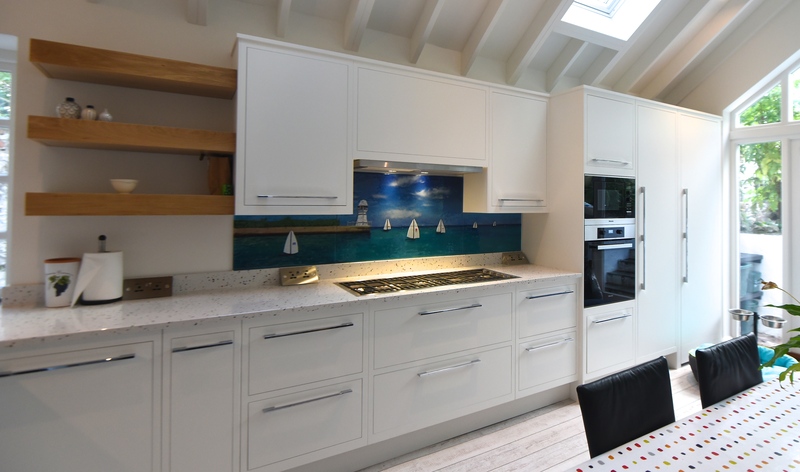 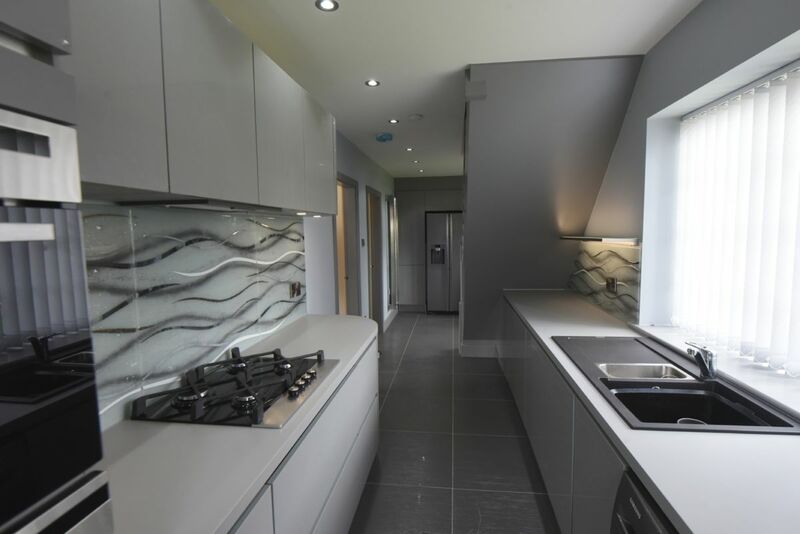 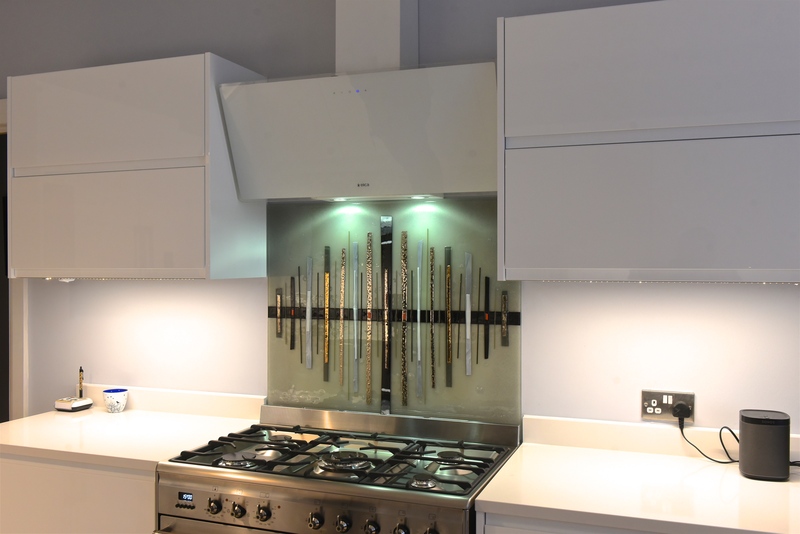 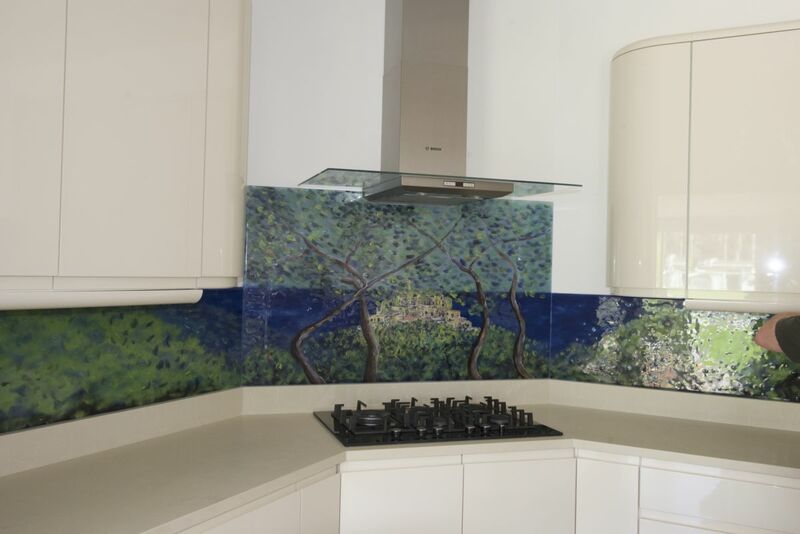 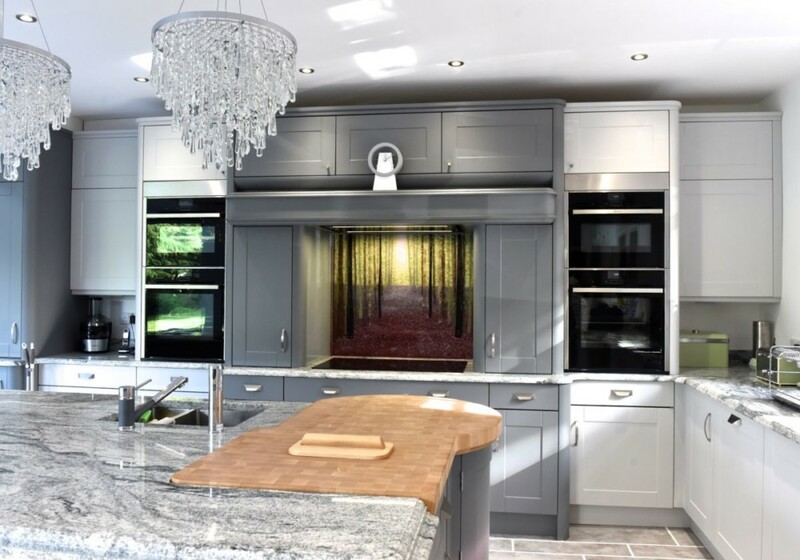 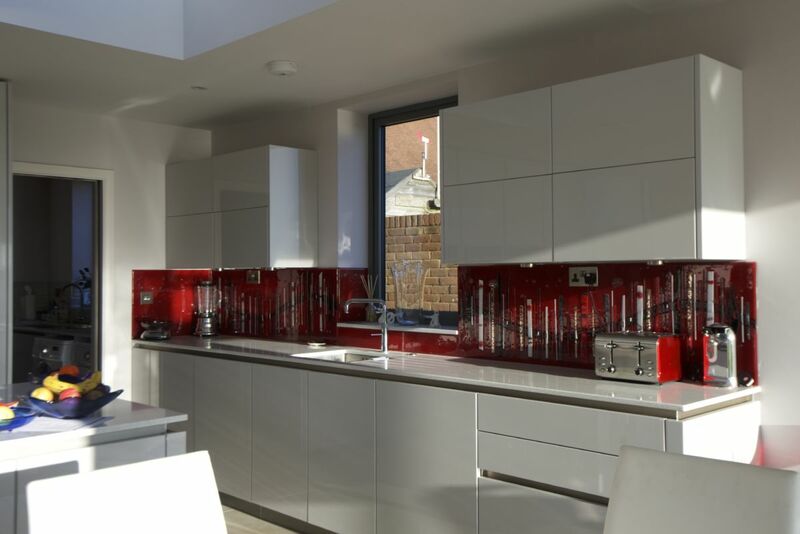 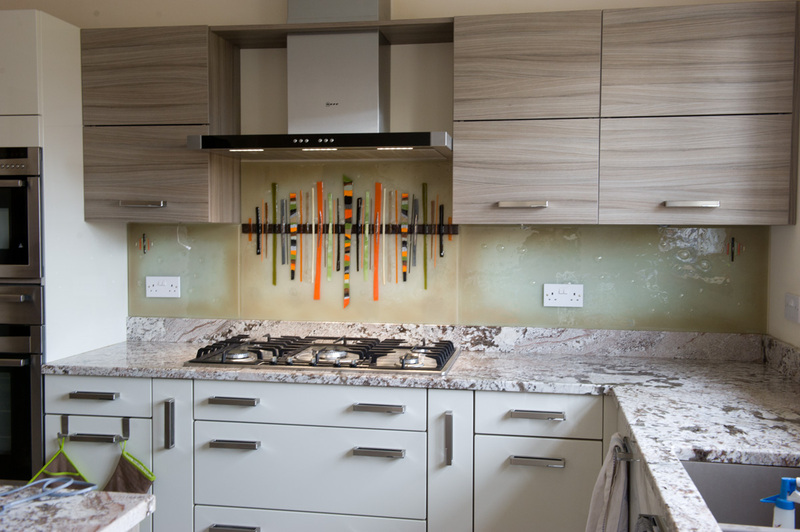 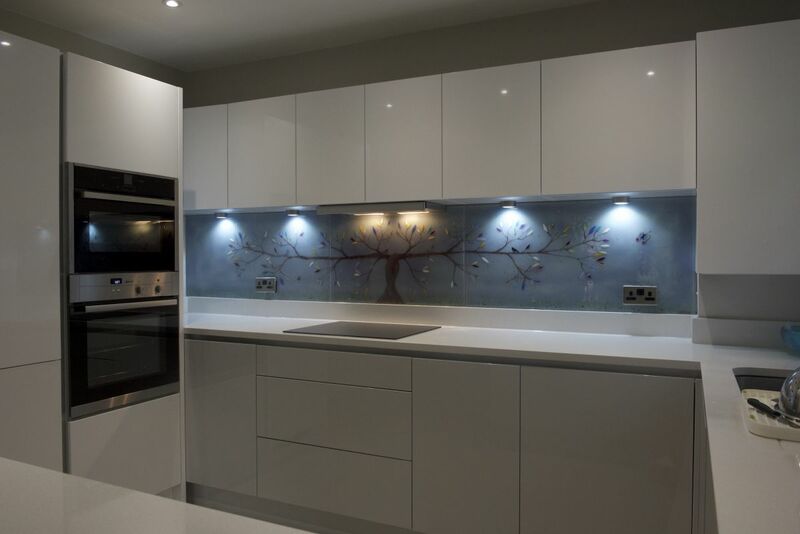 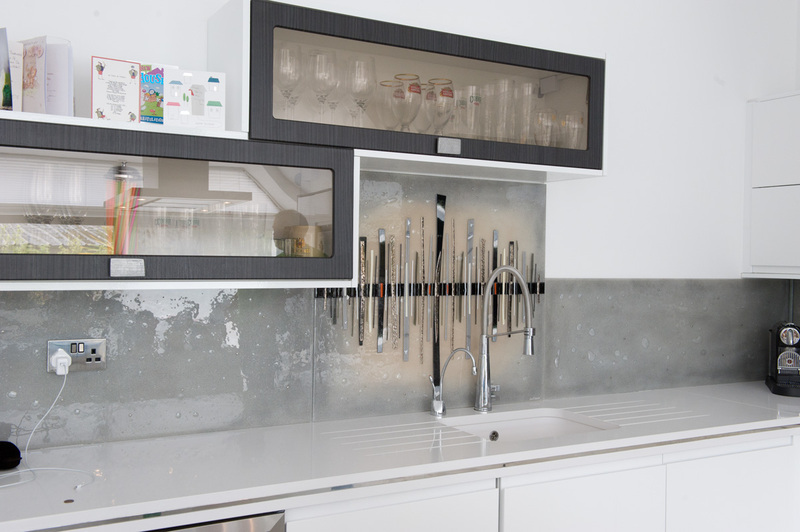 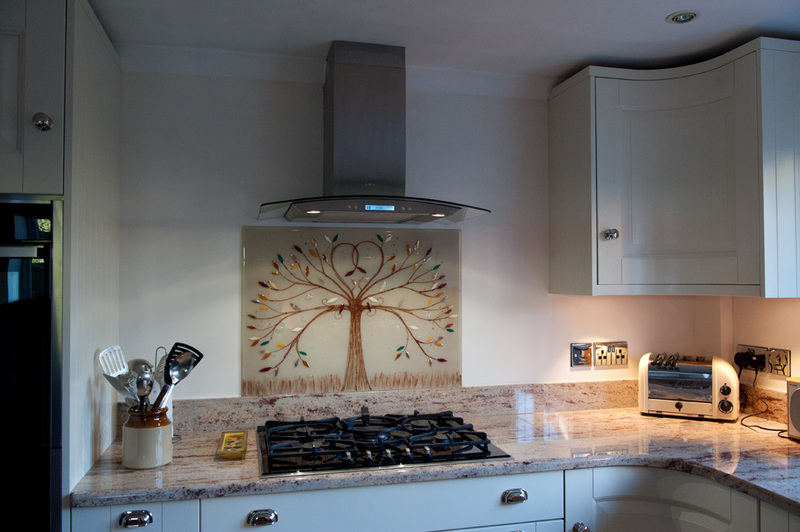 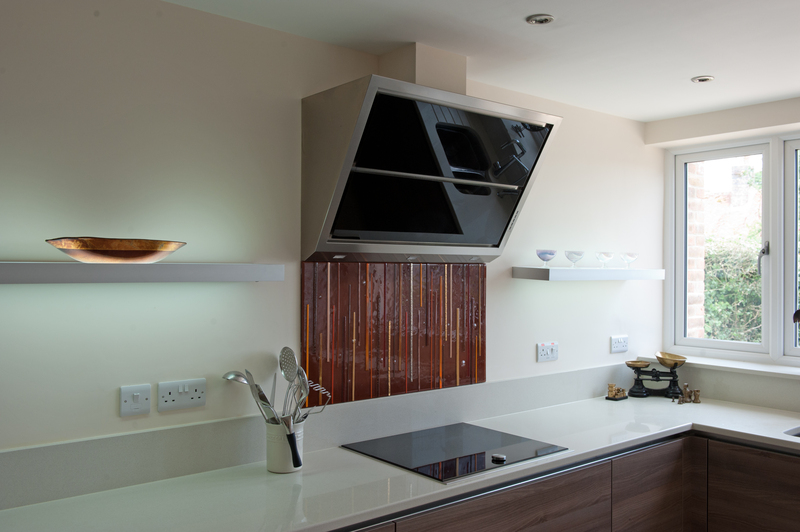 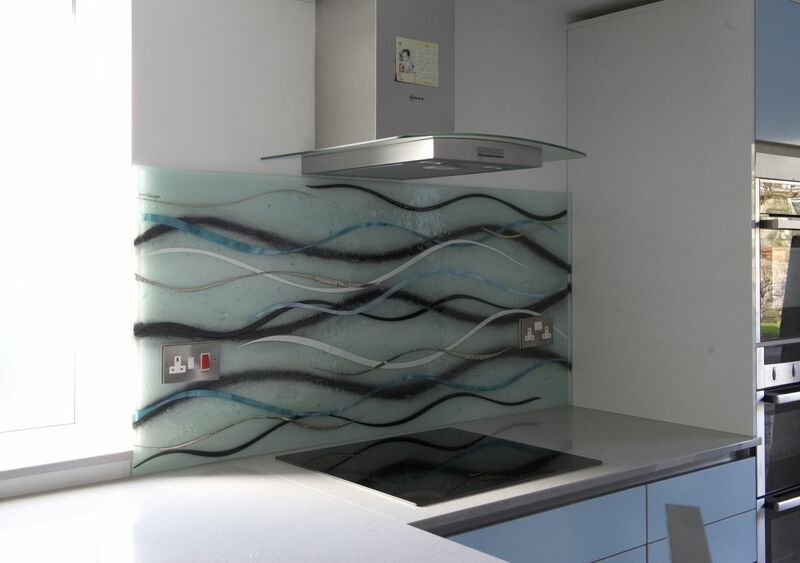 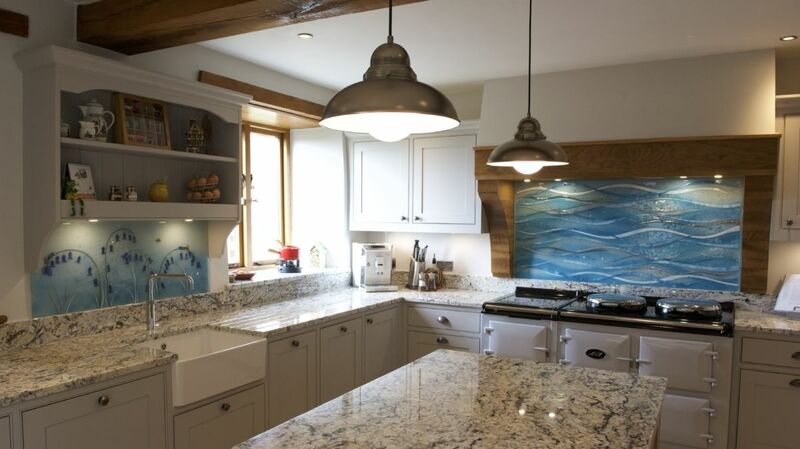 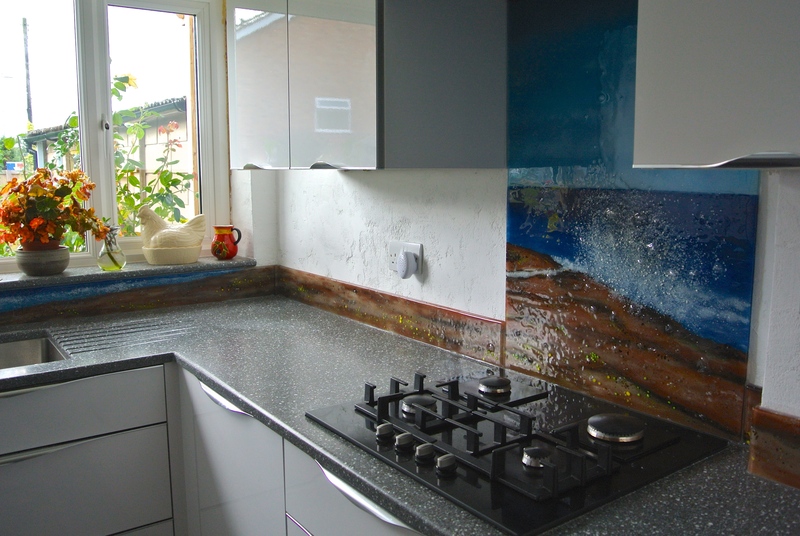 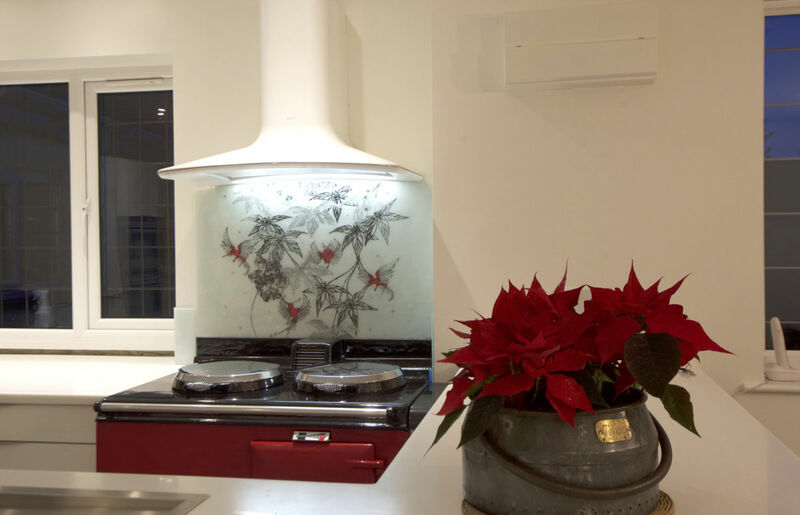 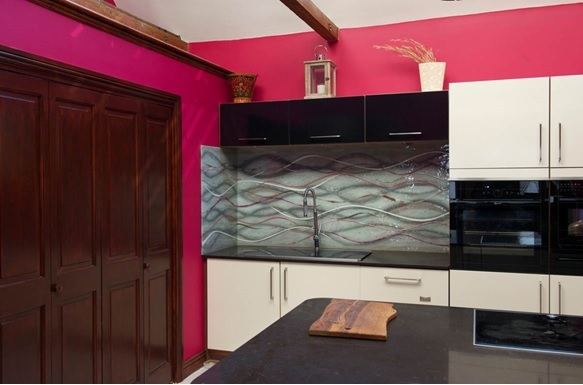 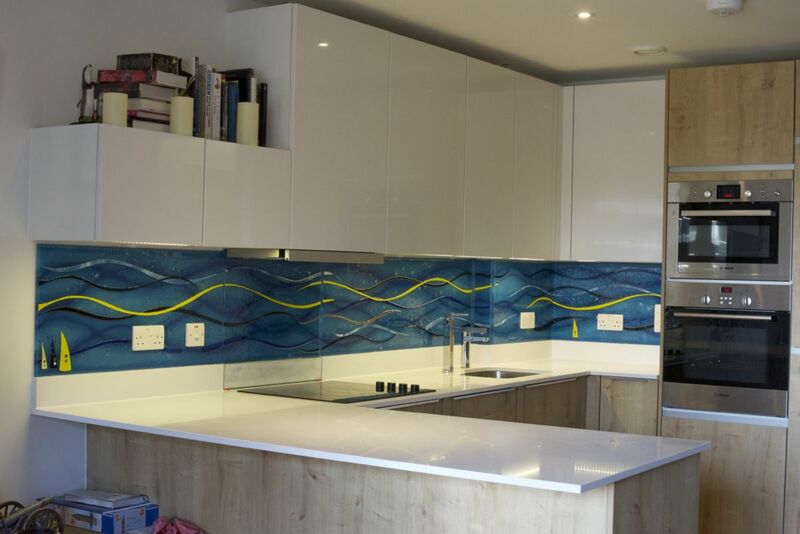 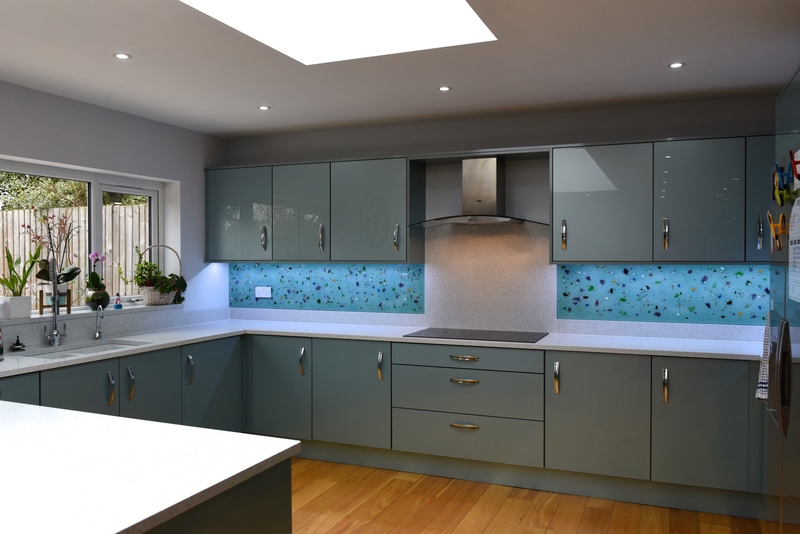 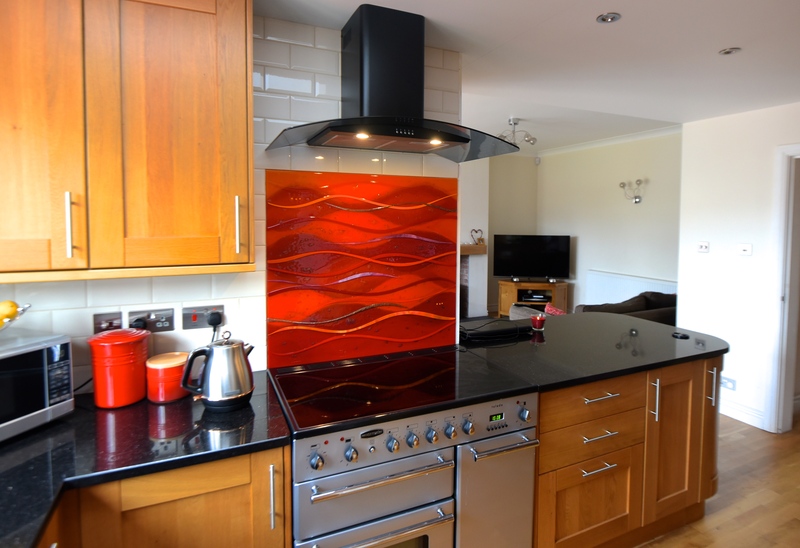 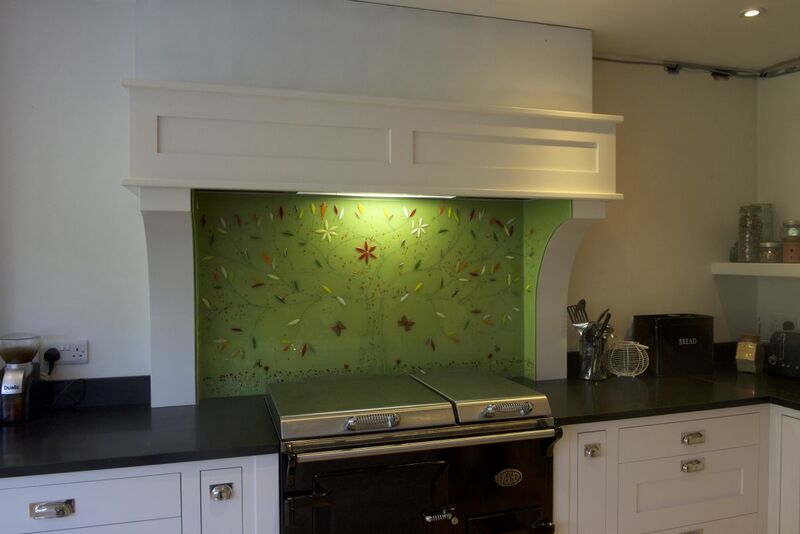 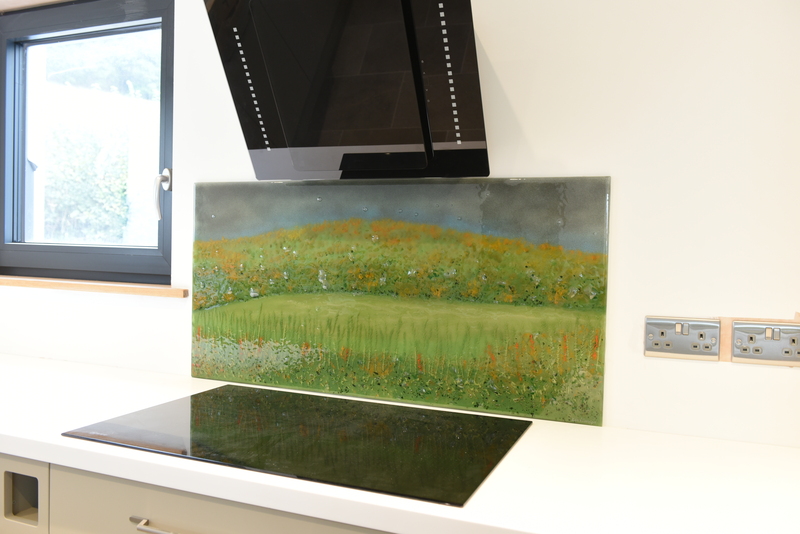 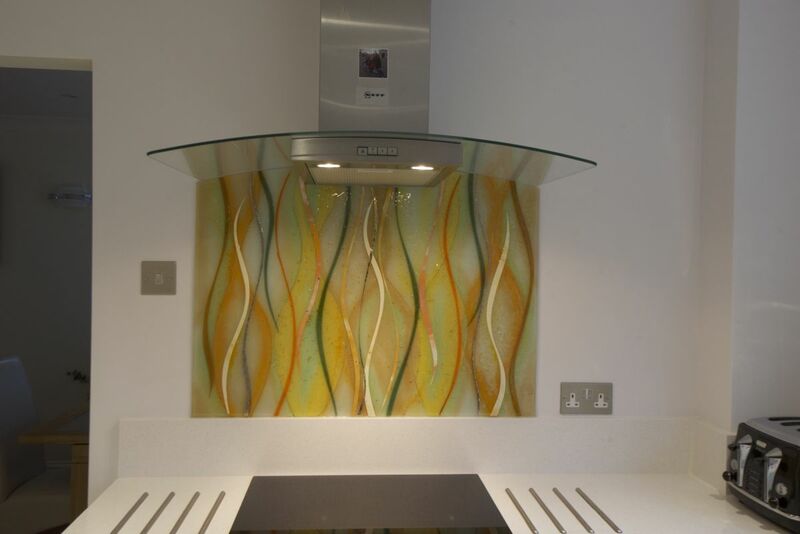 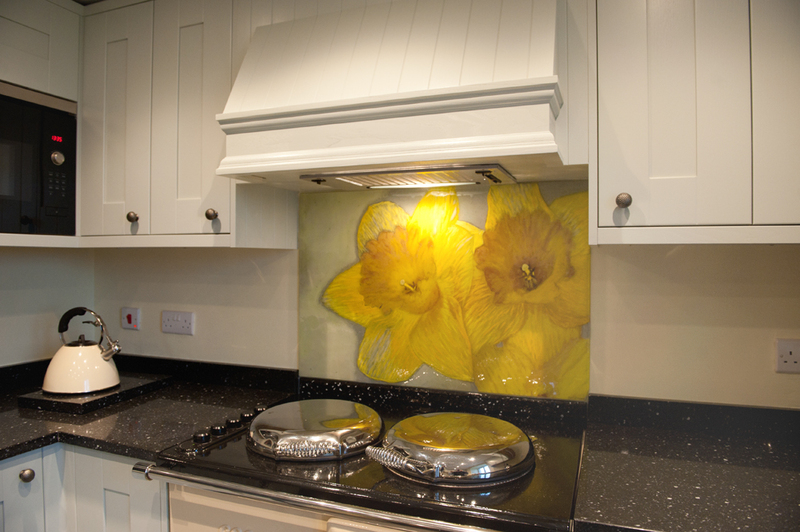 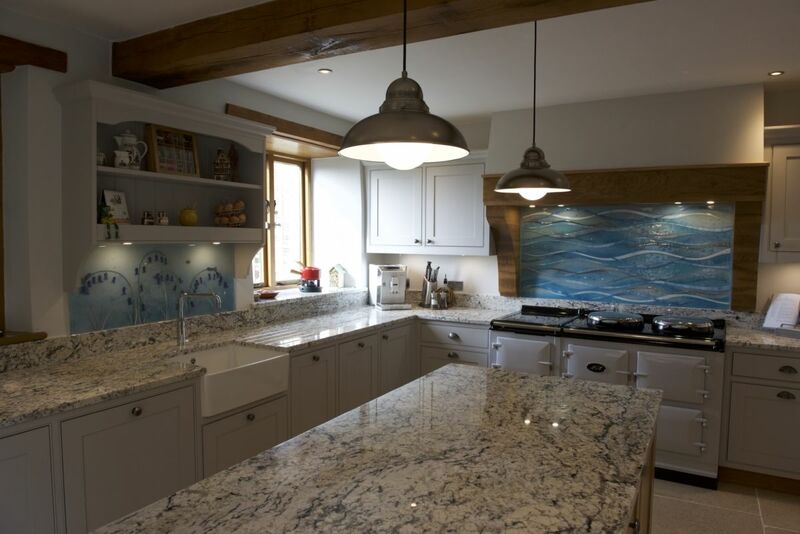 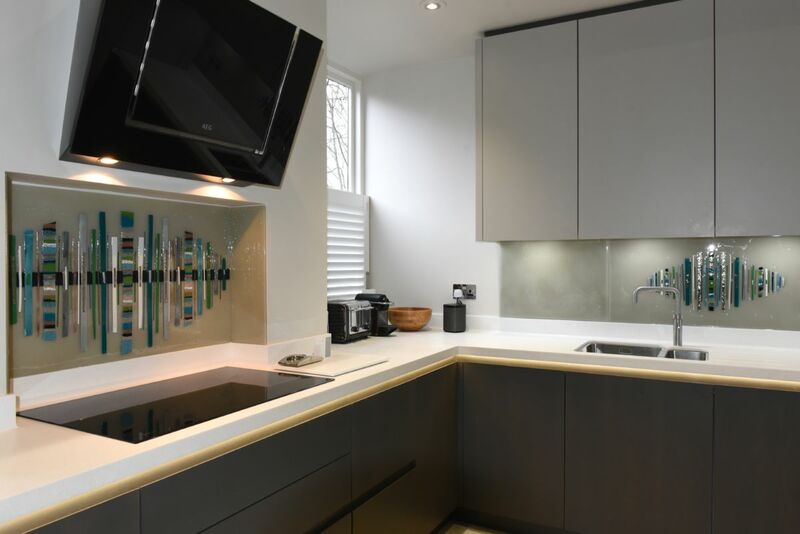 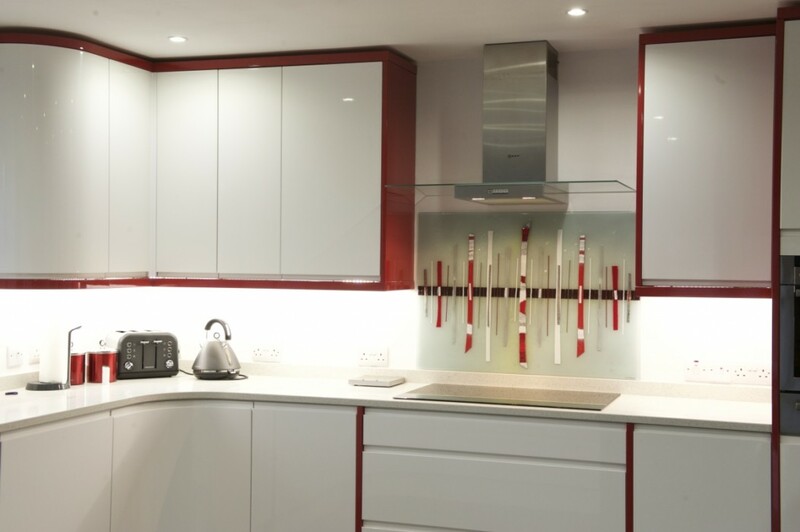 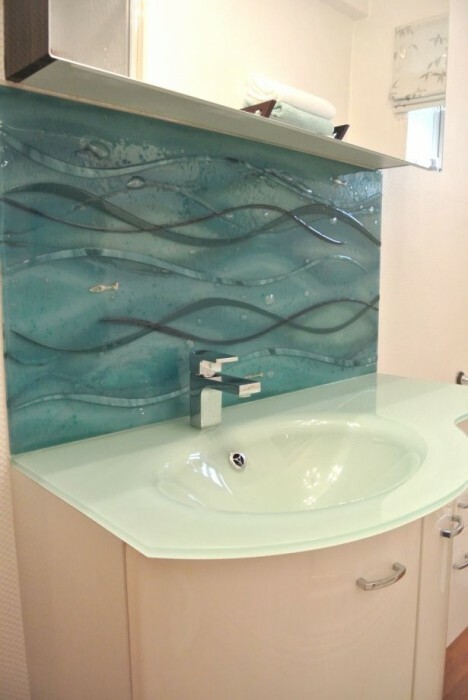 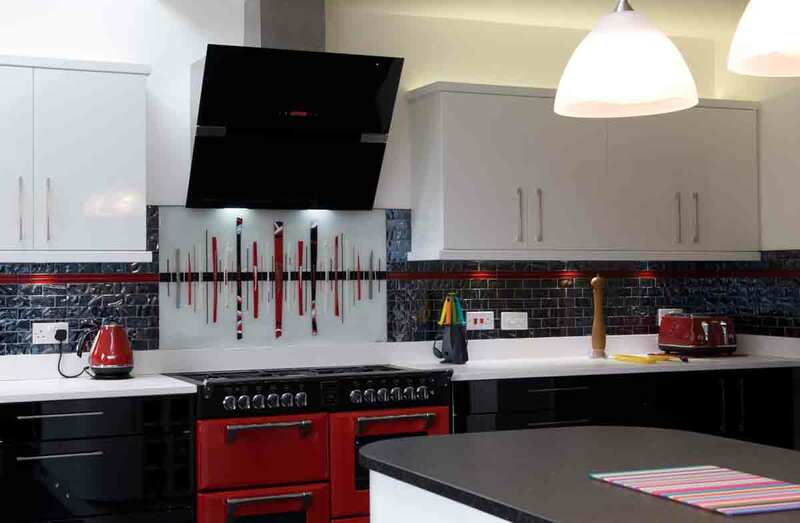 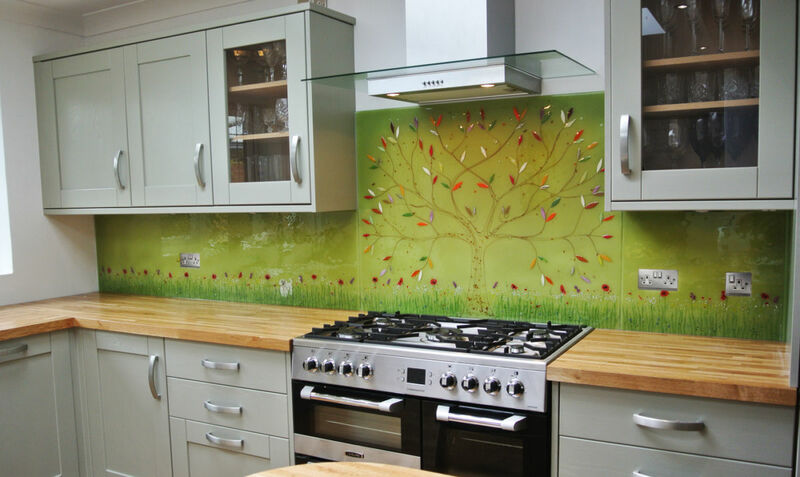 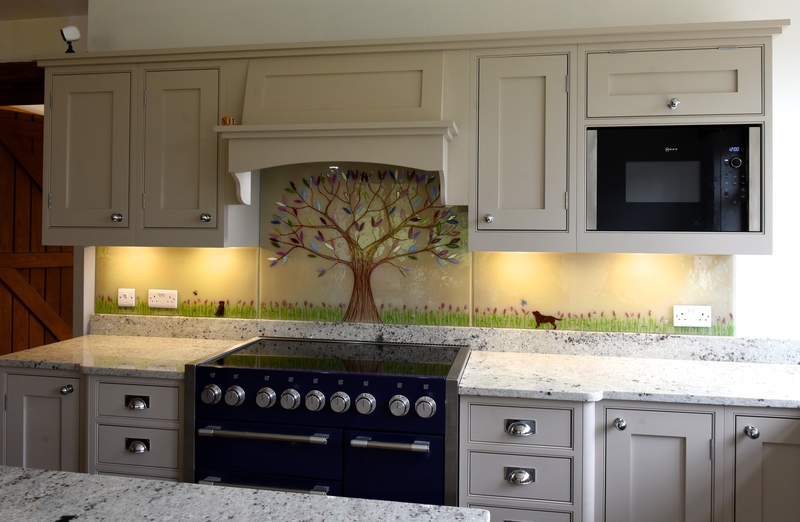 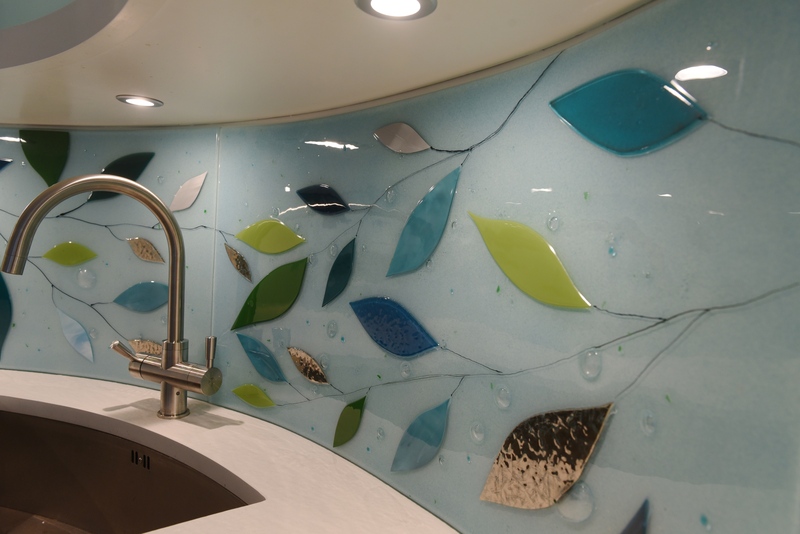 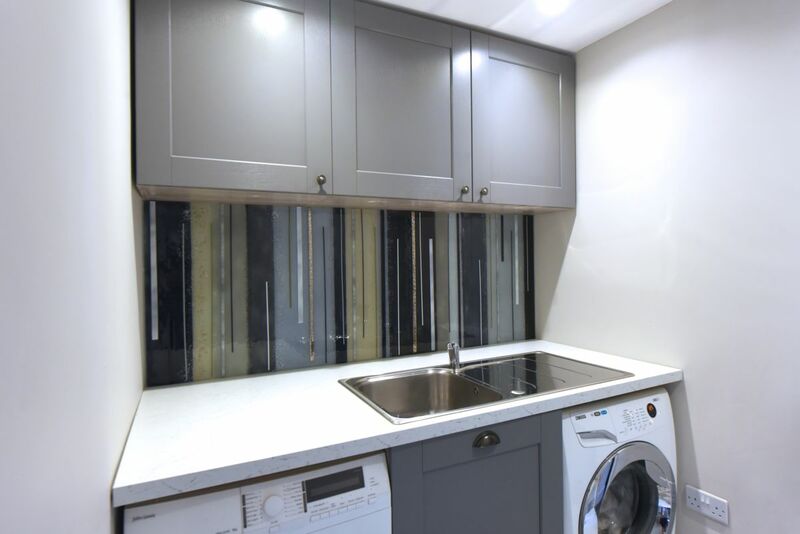 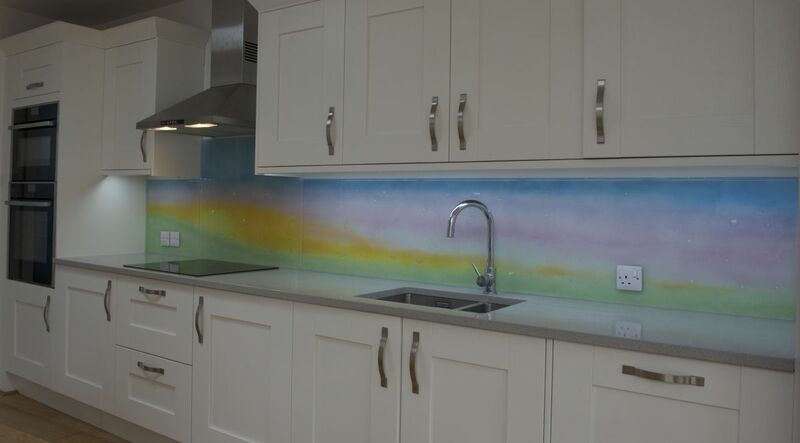 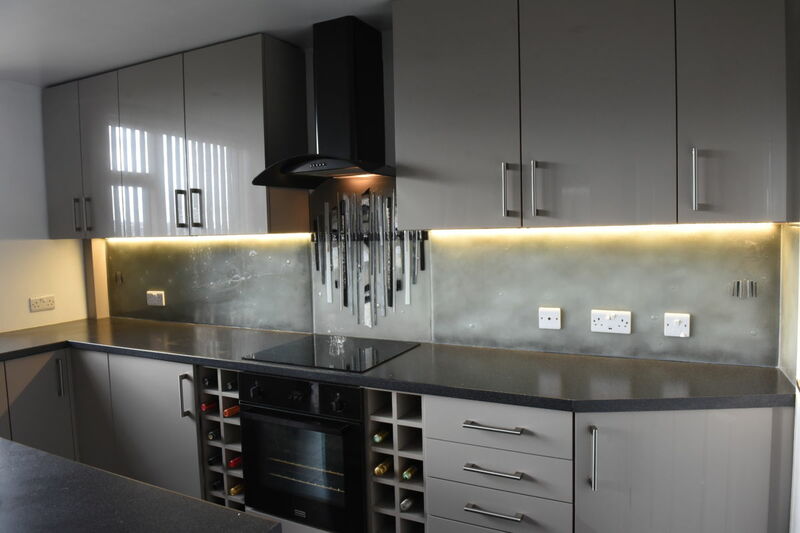 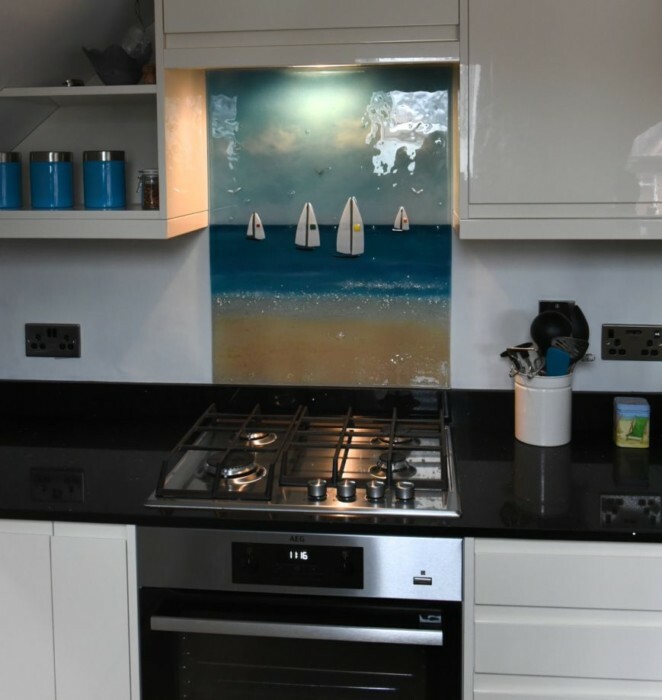 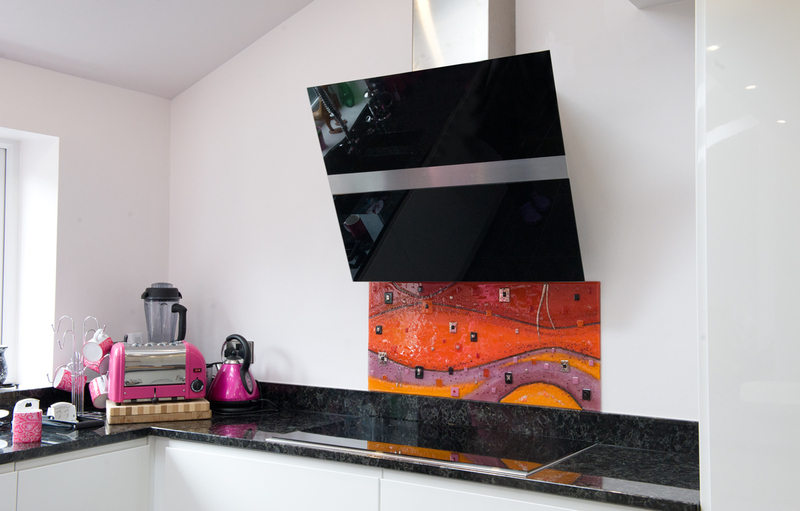 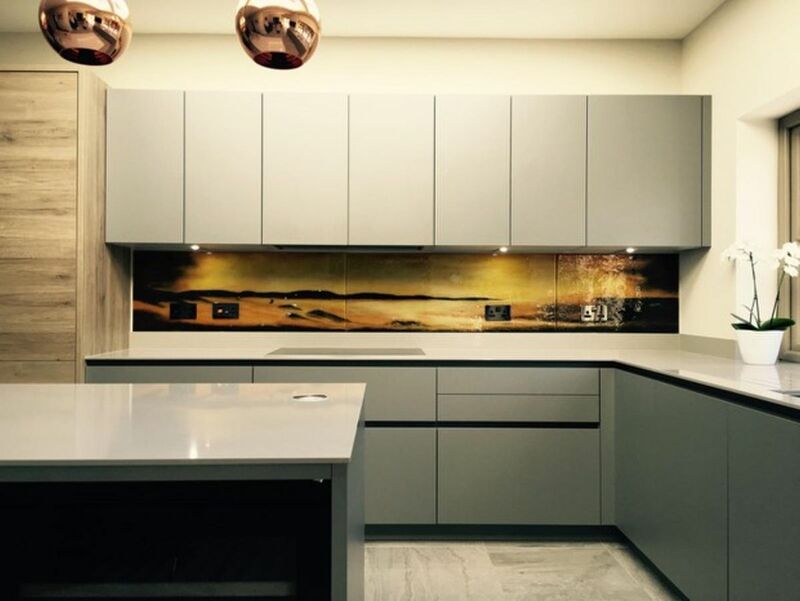 A lot of customers have chosen to pair up their brand new fused glass splashback with a smaller matching accessory piece, which is an approach that we think looks absolutely stunning every time. 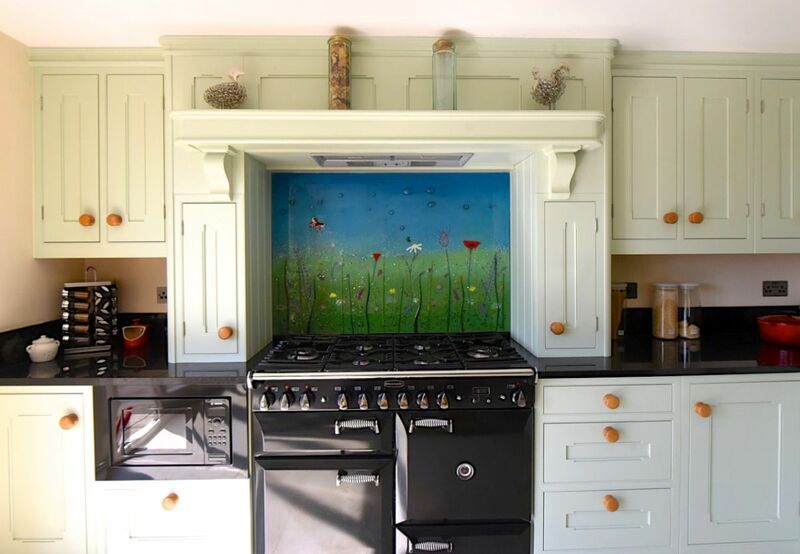 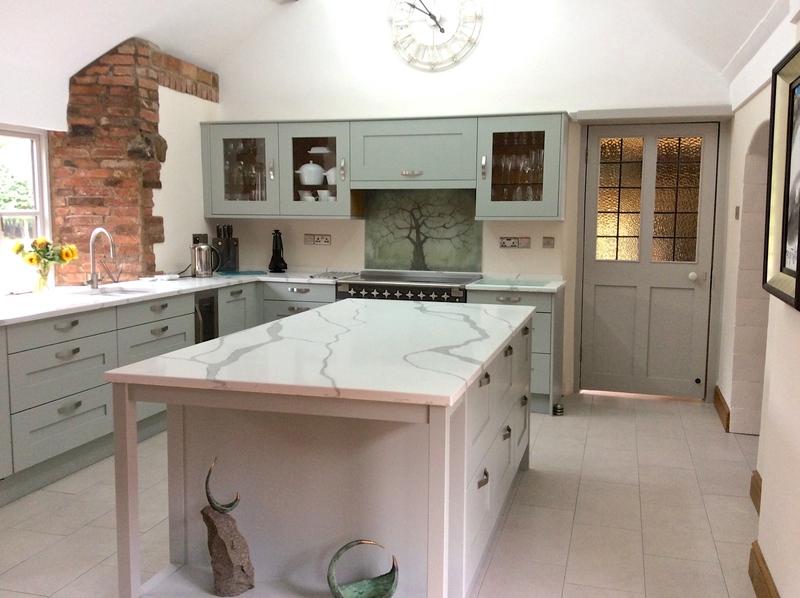 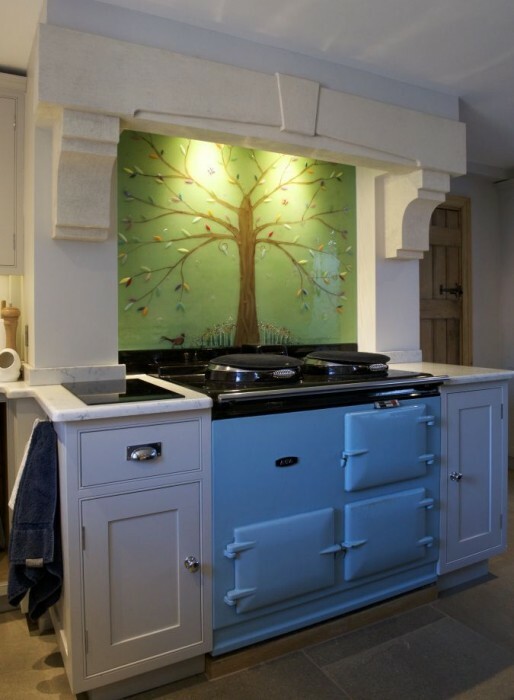 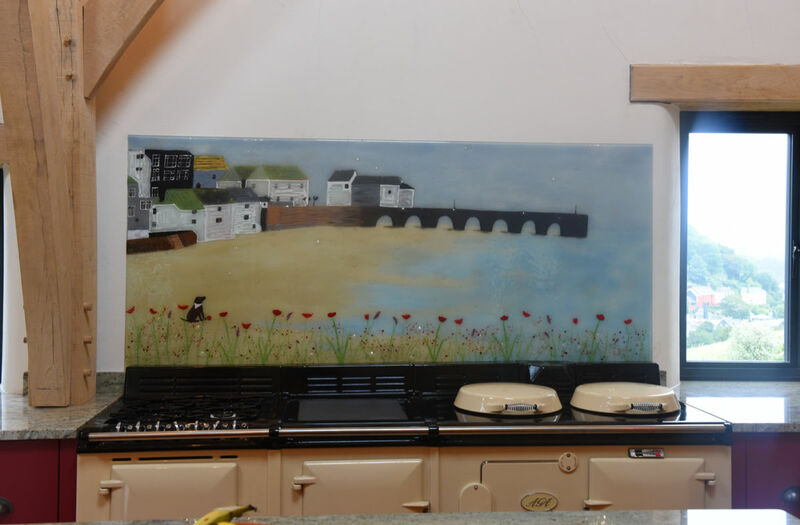 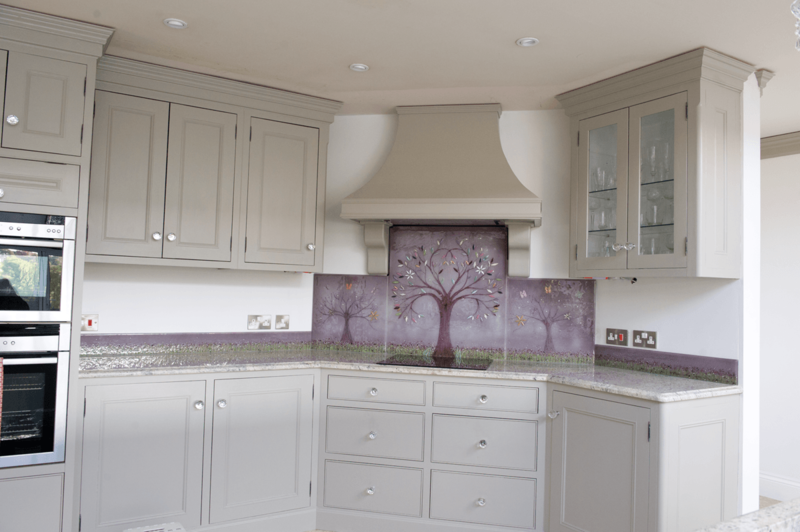 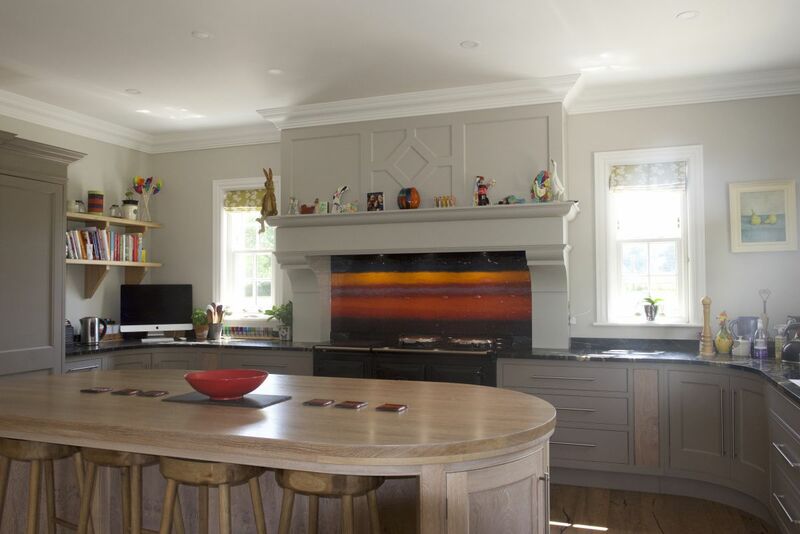 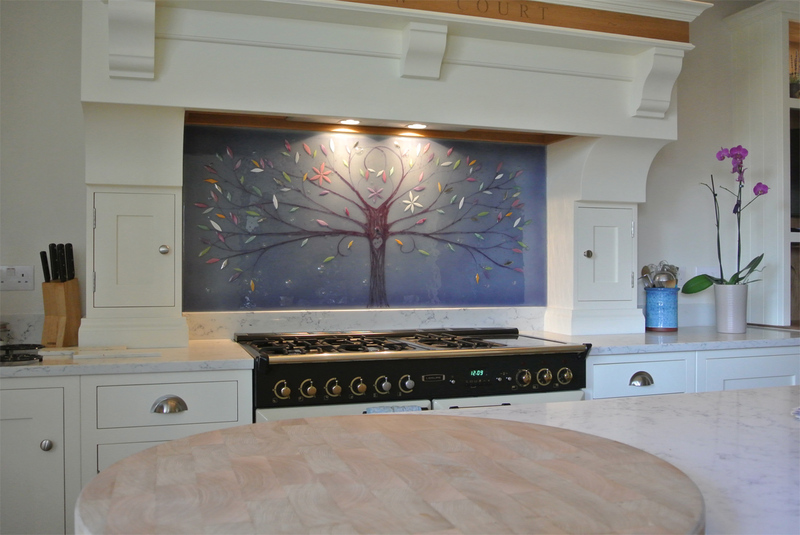 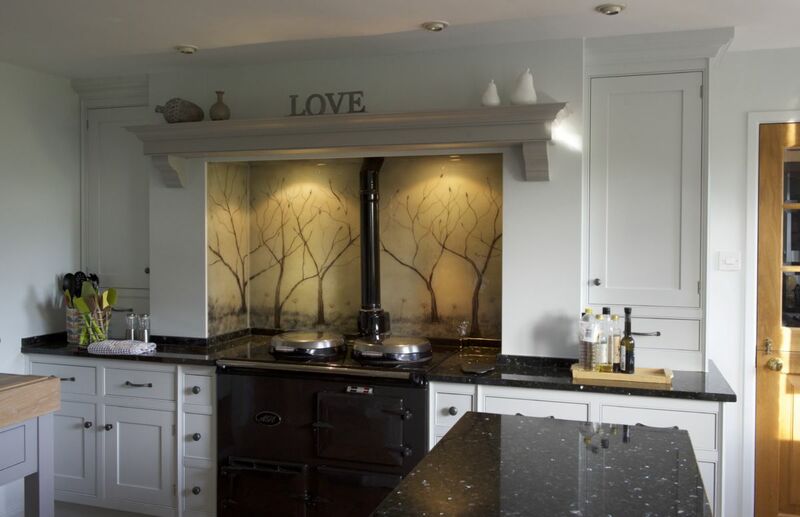 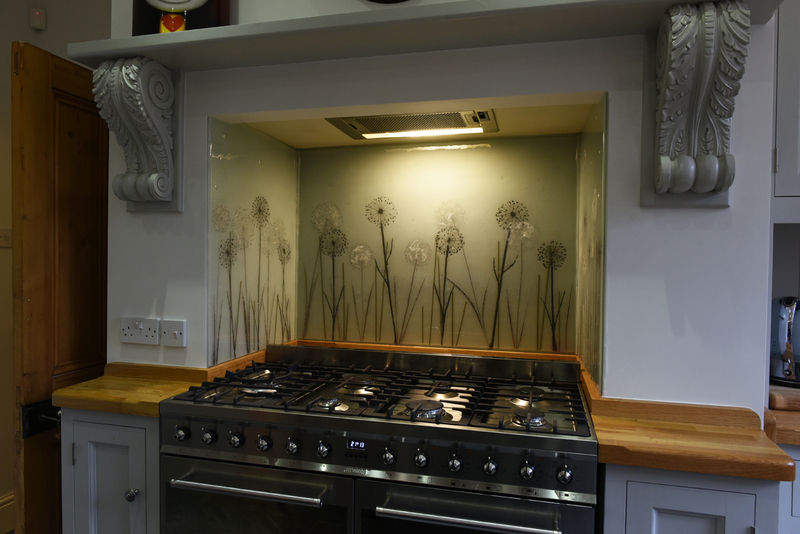 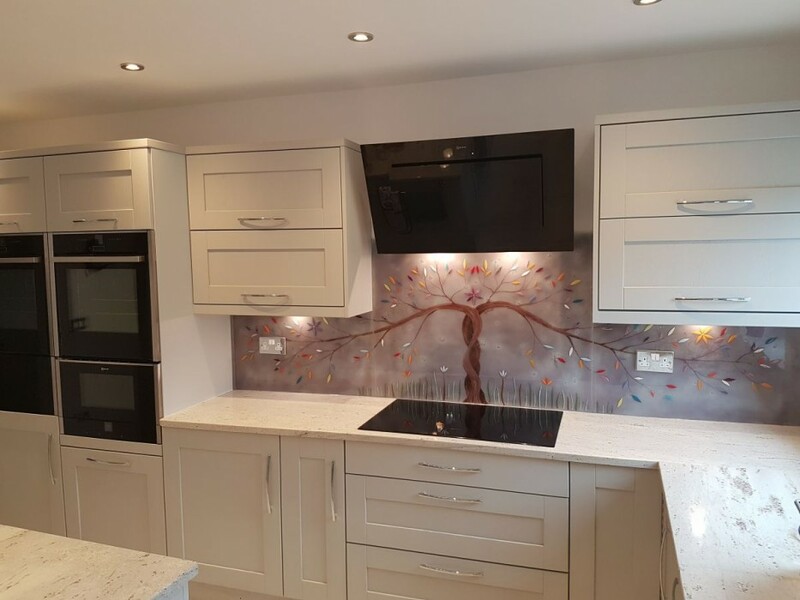 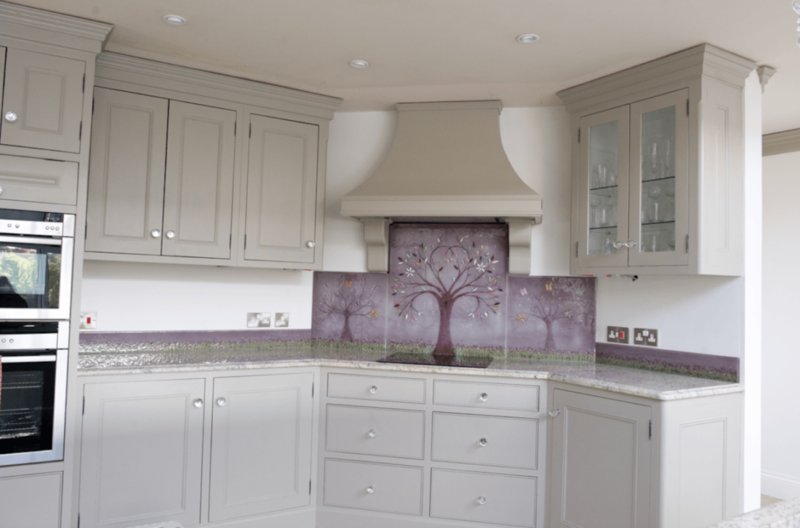 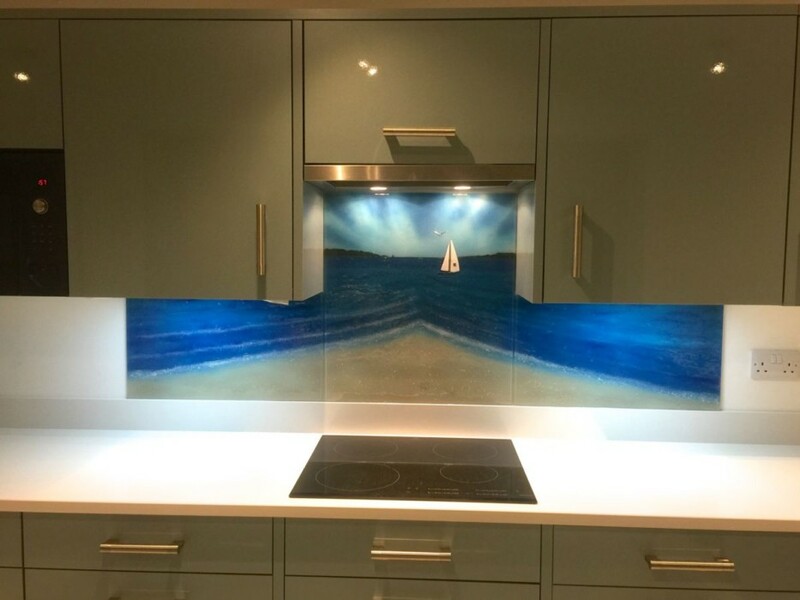 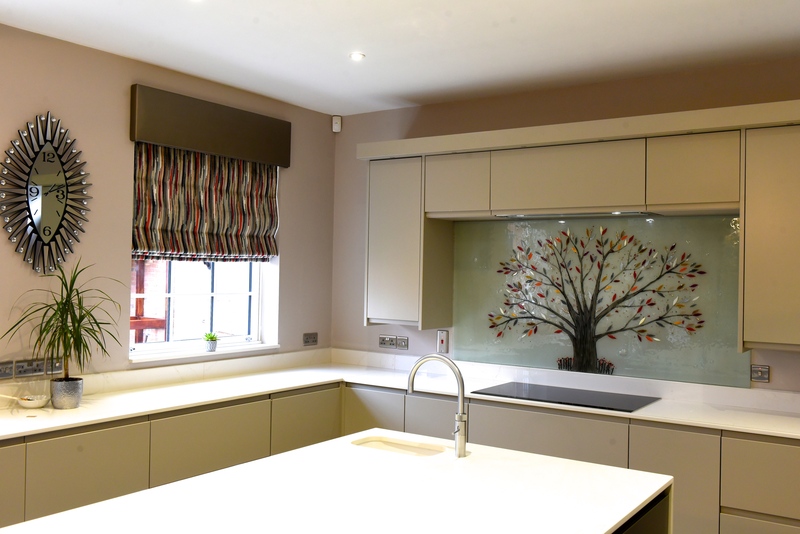 This lovely splashback recently delivered to Appleton had a matching bowl made to really finalise the theme in the kitchen. 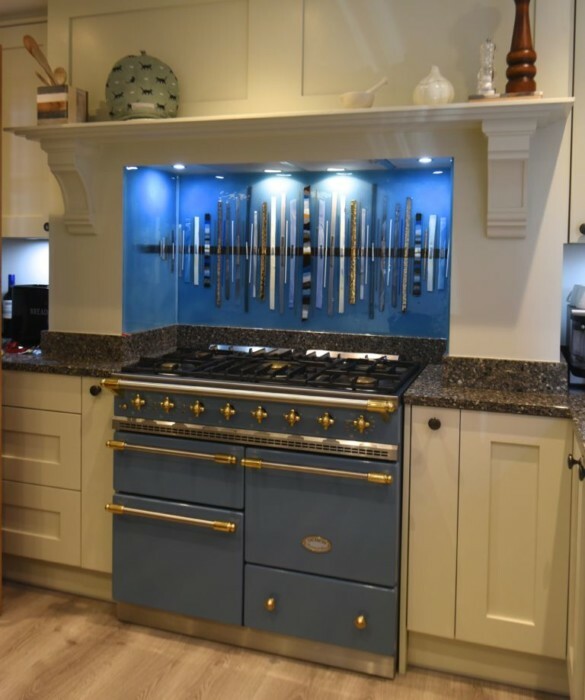 You’ll find all the hallmarks of our bespoke design in our range of accessories, as the technique to create them is exactly the same. 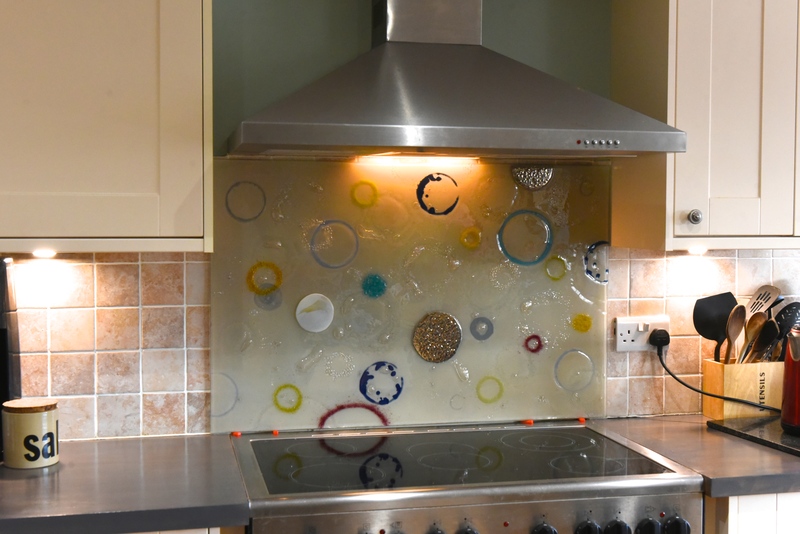 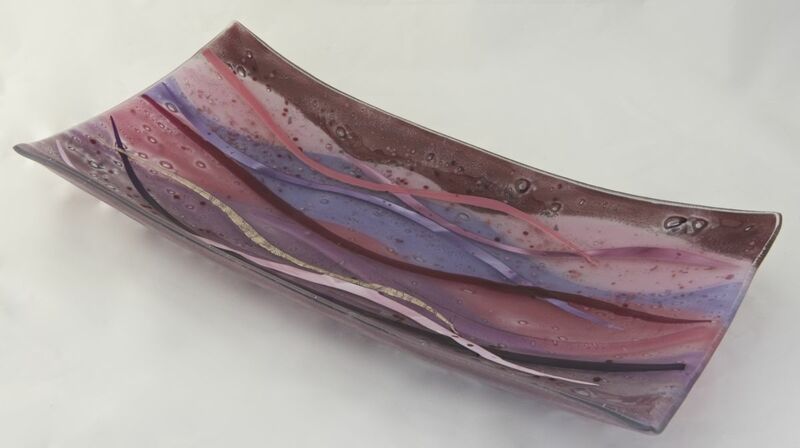 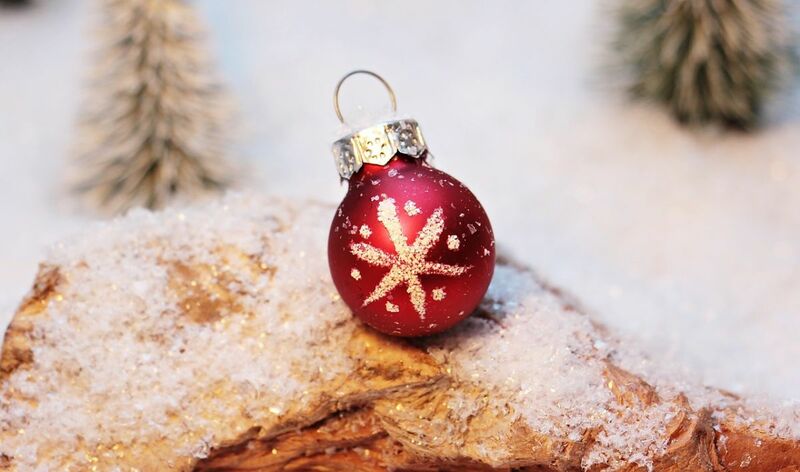 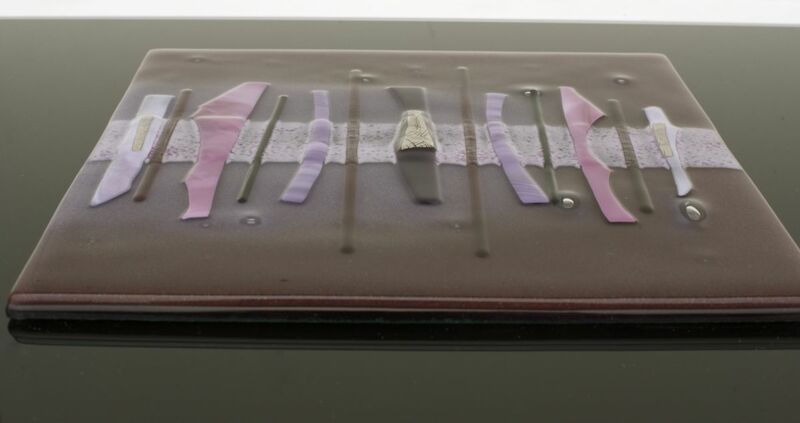 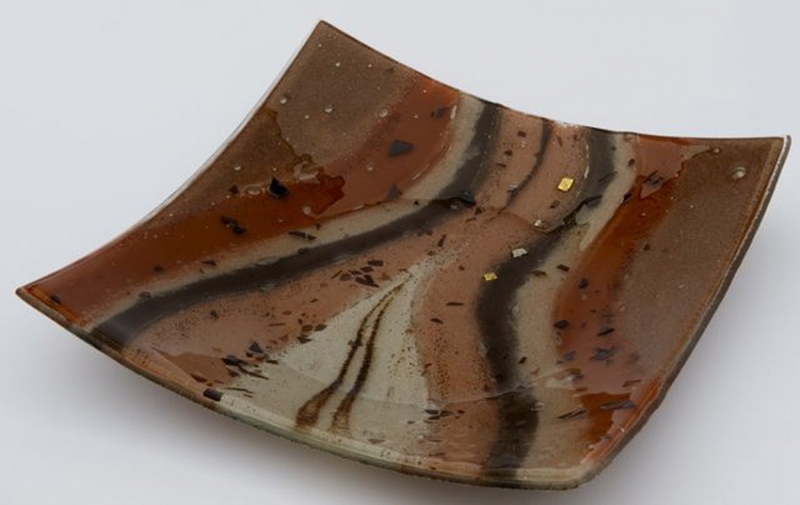 Deep colours, rich textures, beautiful bauble-like bubbles and a layered surface are just some of those quirks that set fused glass accessories apart from your typical decorations. 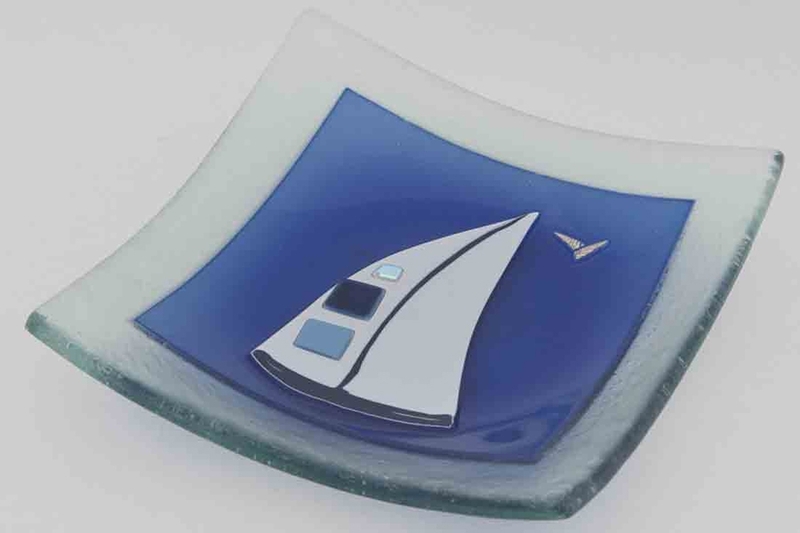 The bespoke aspect also means that you can have as much input as you’d like in the design, and that even something as compact as a set of glass coasters could be fully personalised just for you. 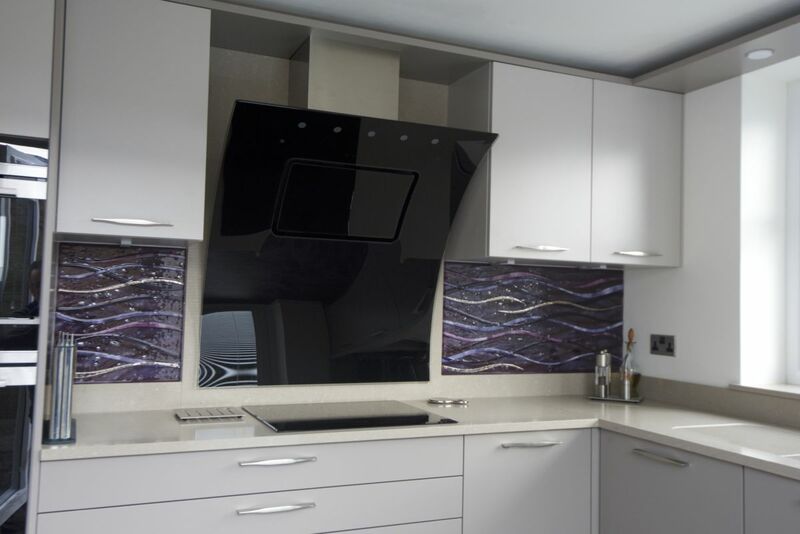 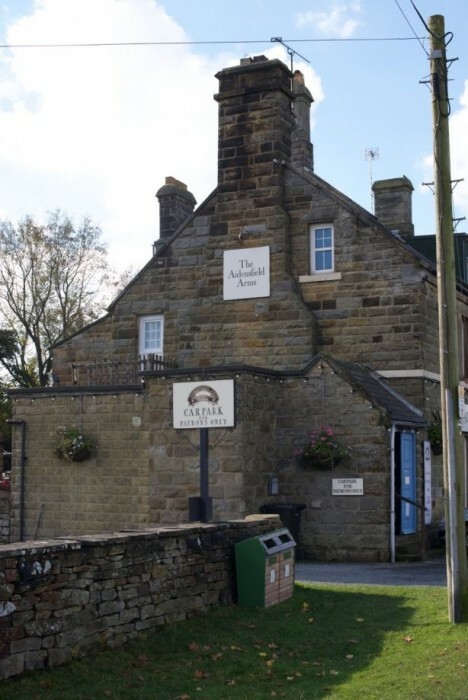 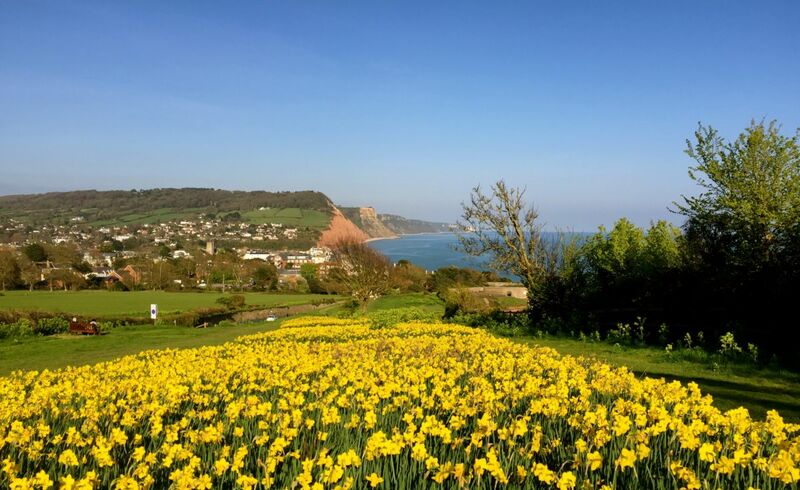 Our accessories don’t just look fantastic, however, as they also have a sturdy practicality that makes them perfectly usable on a day to day basis. 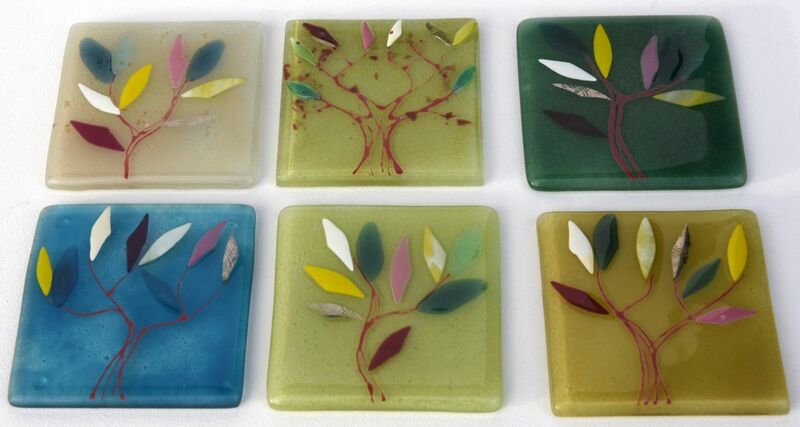 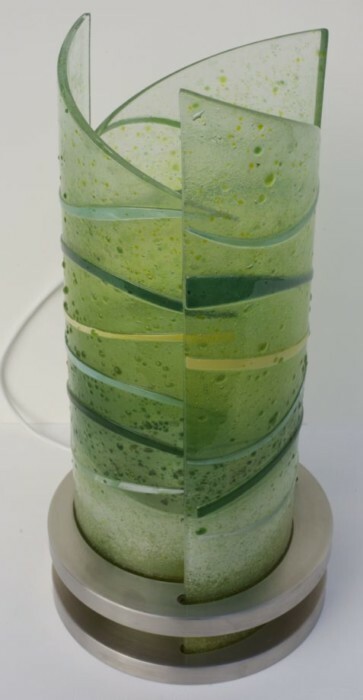 Feel free to break out a set of glass coasters to really welcome guests into your home, or load up a bowl with fresh fruit. 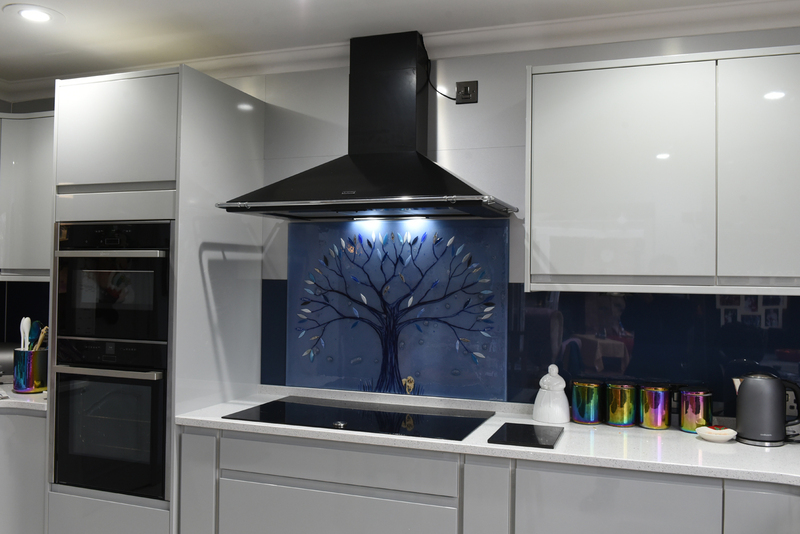 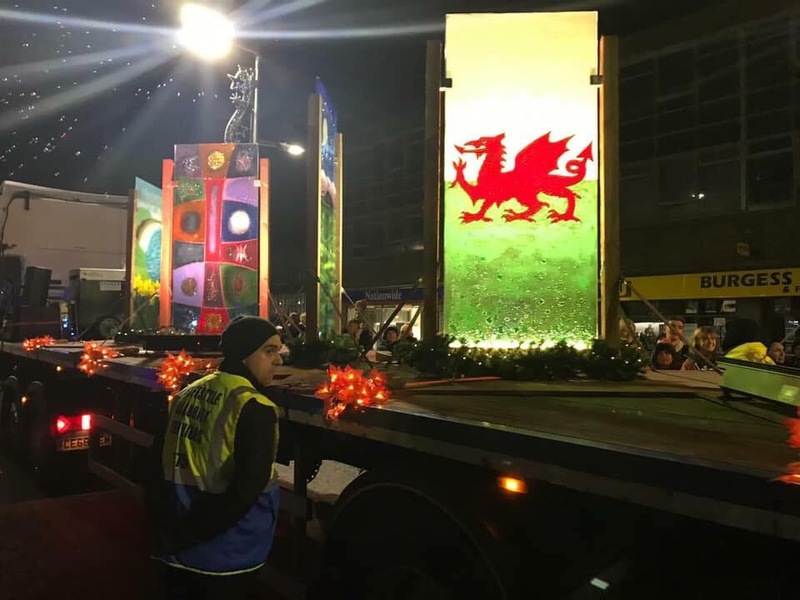 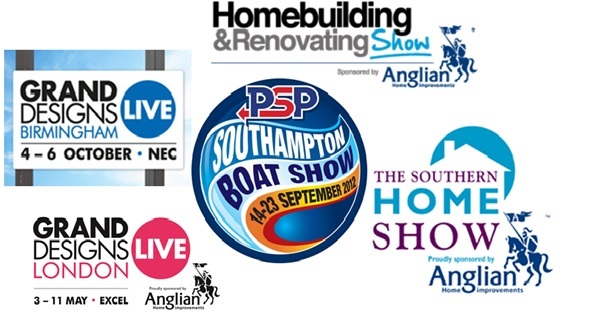 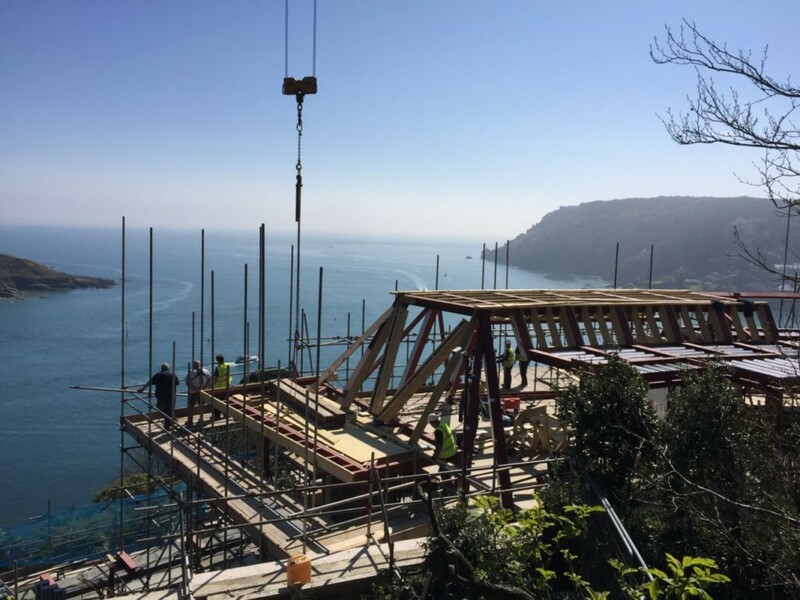 Needless to say, there’s a tremendous range of products on offer here with us and our accessories are just one aspect of that, but we’re incredibly proud of what a huge impact even the smallest pieces can make. 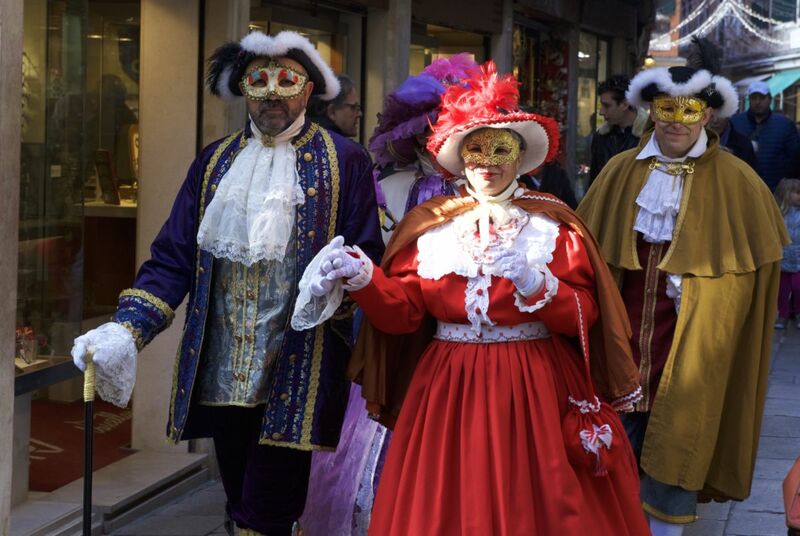 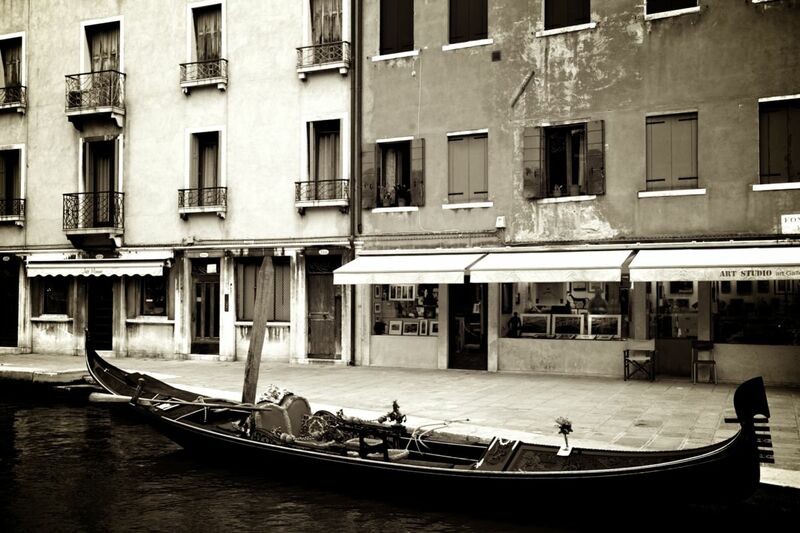 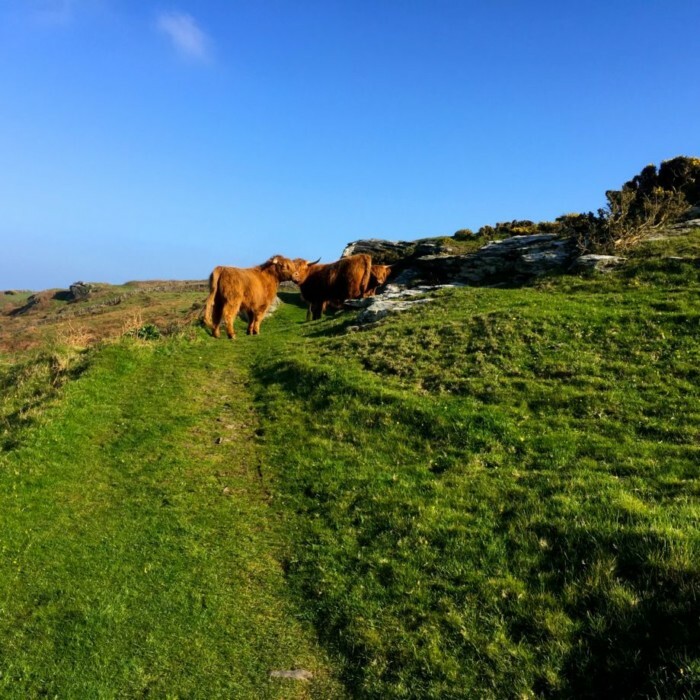 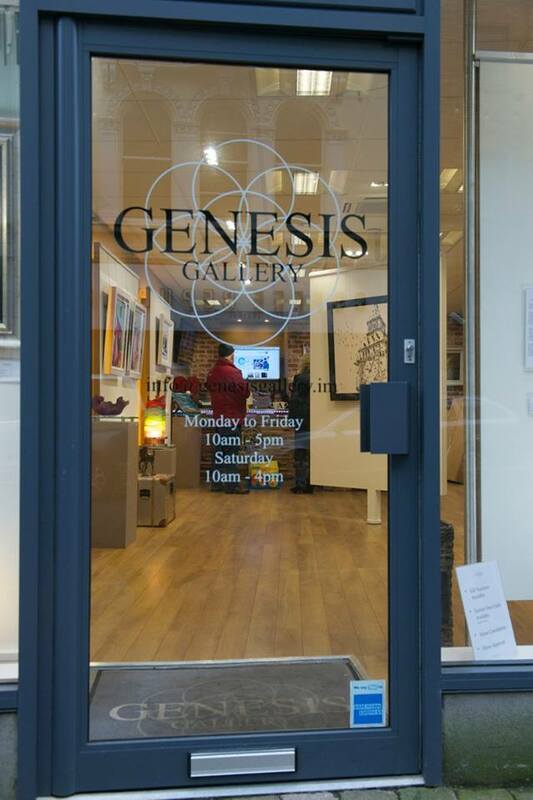 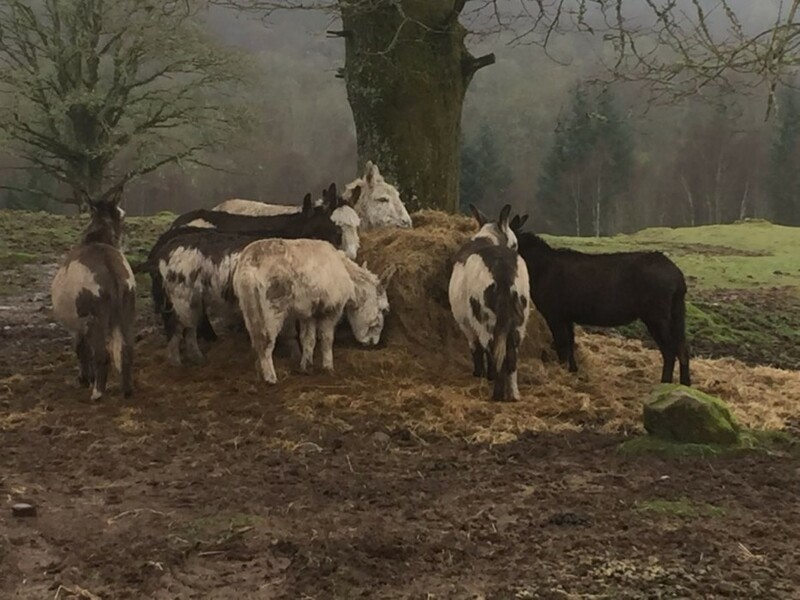 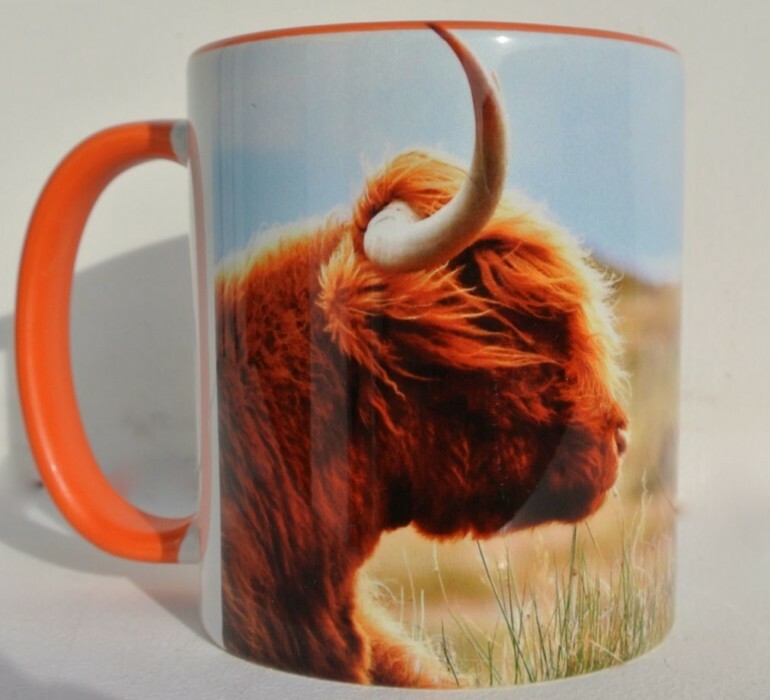 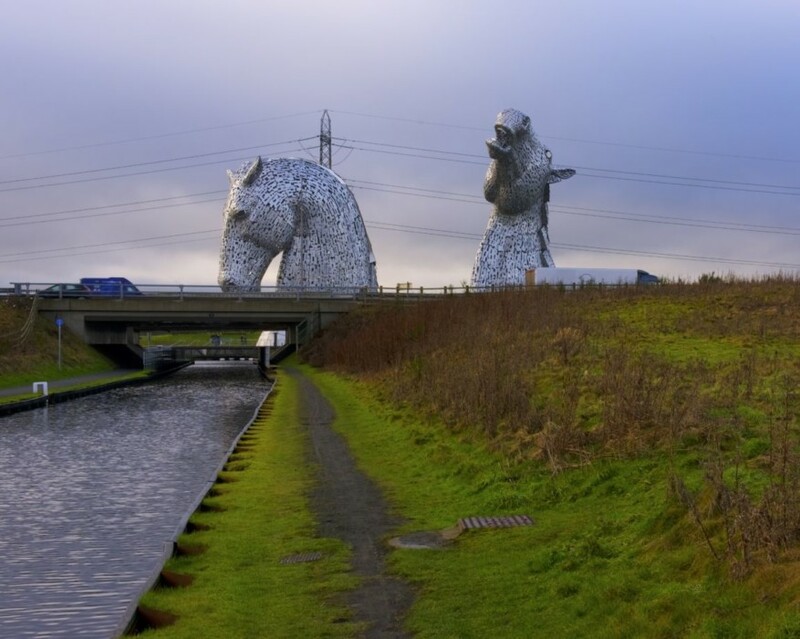 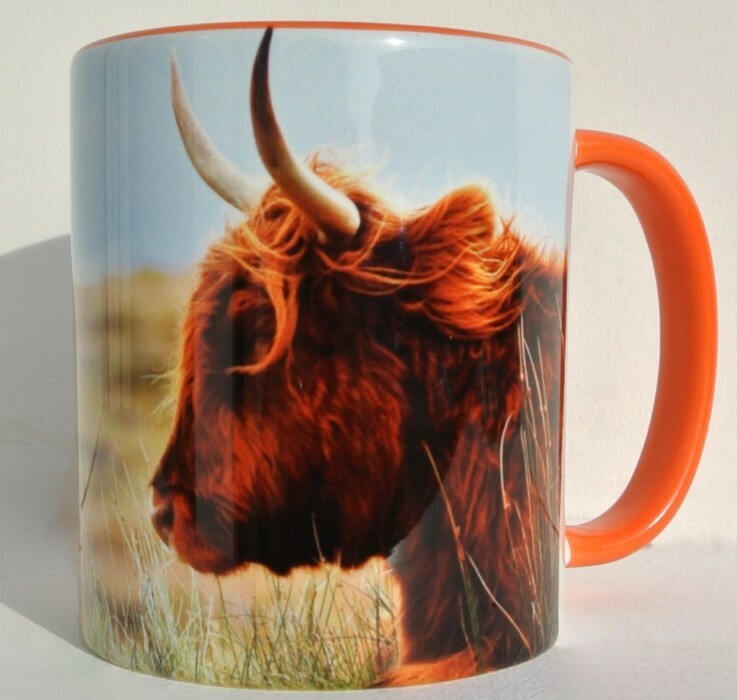 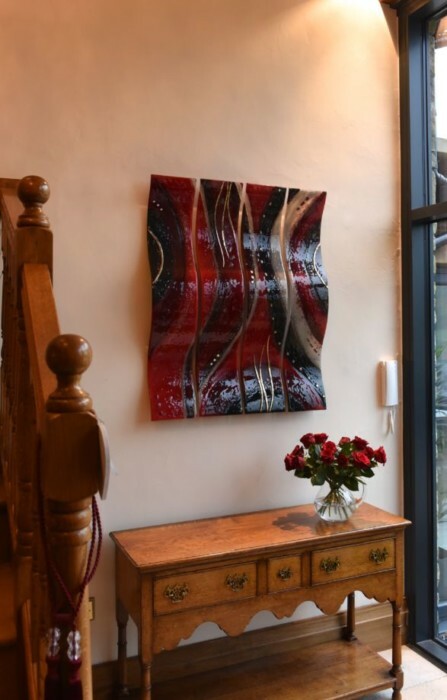 Come and have a look through our full portfolio of work, or browse our sale items section to discover a wealth of pieces coupled with fantastic savings. 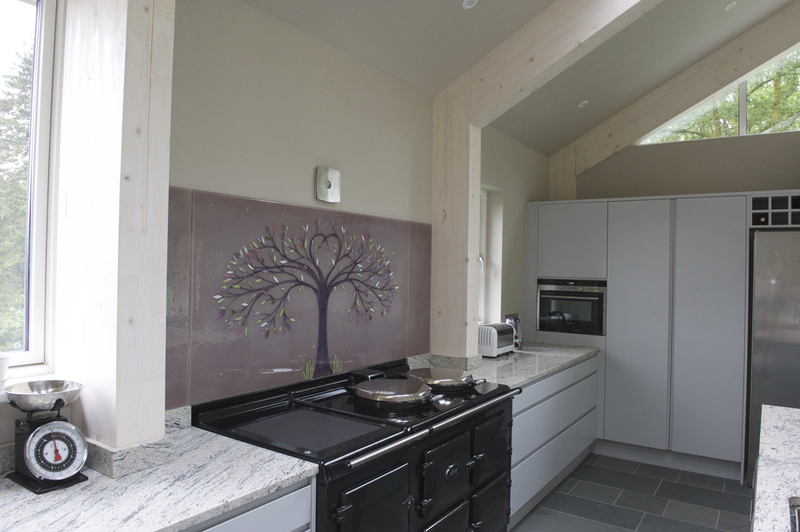 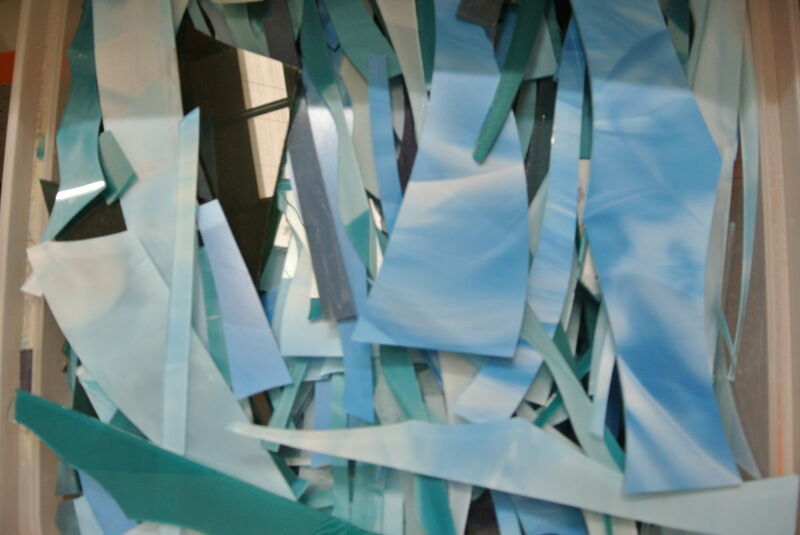 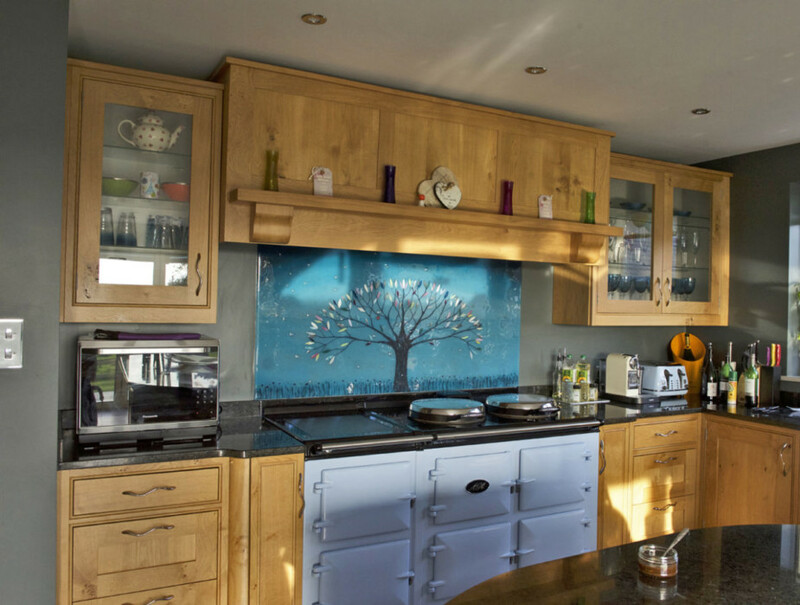 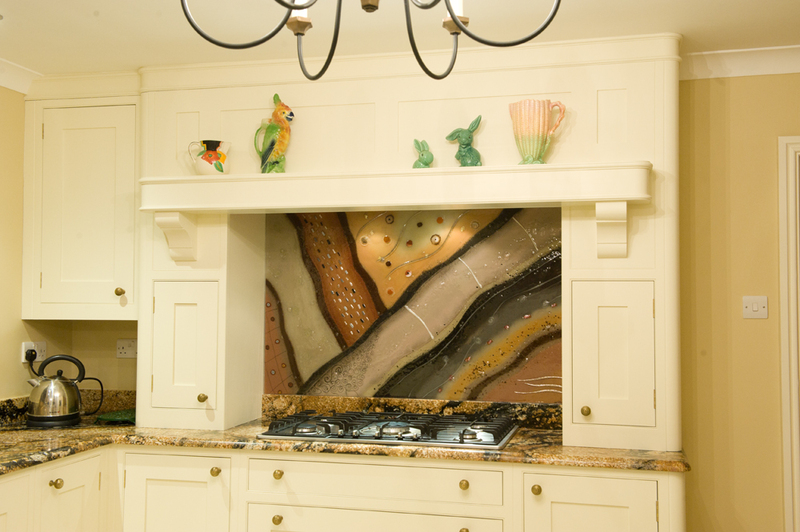 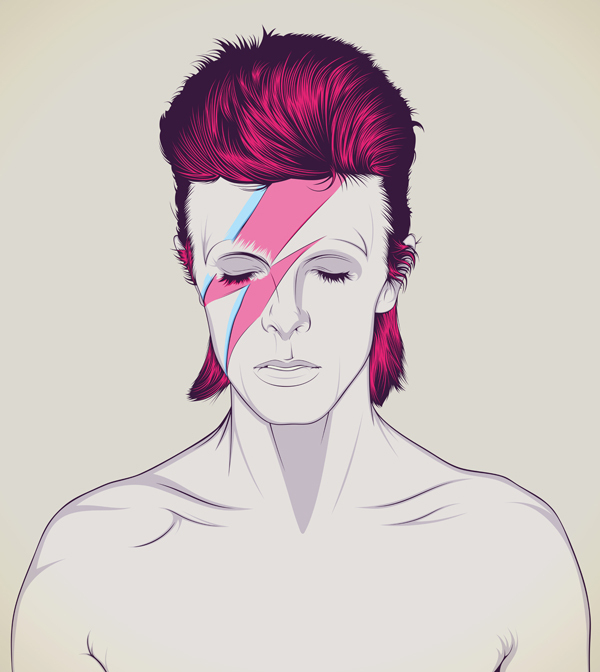 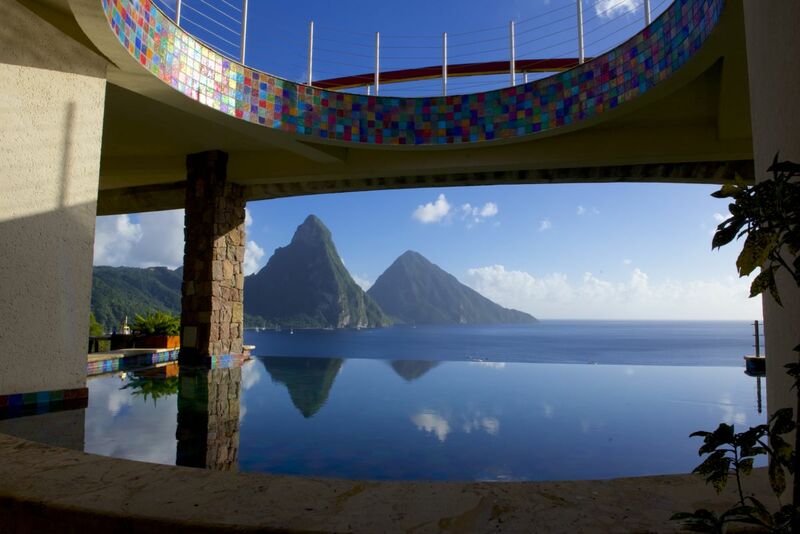 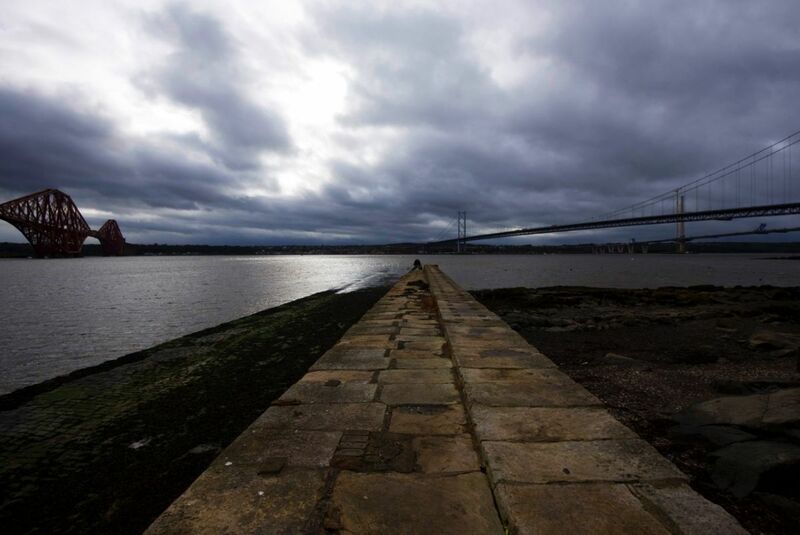 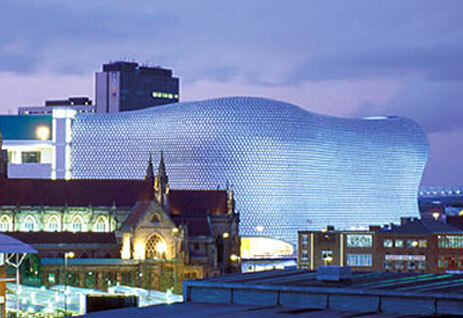 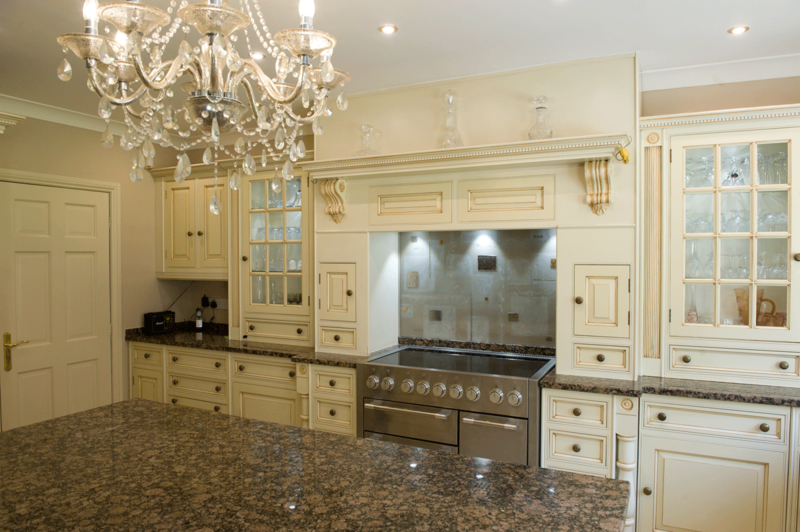 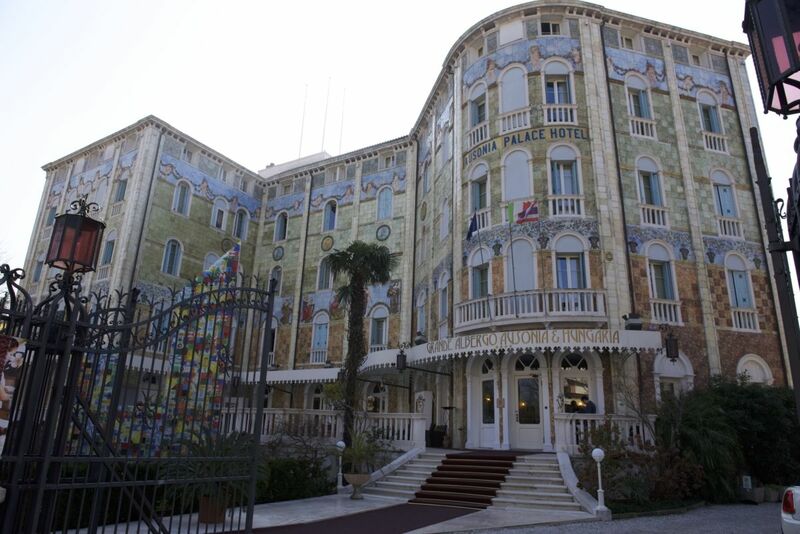 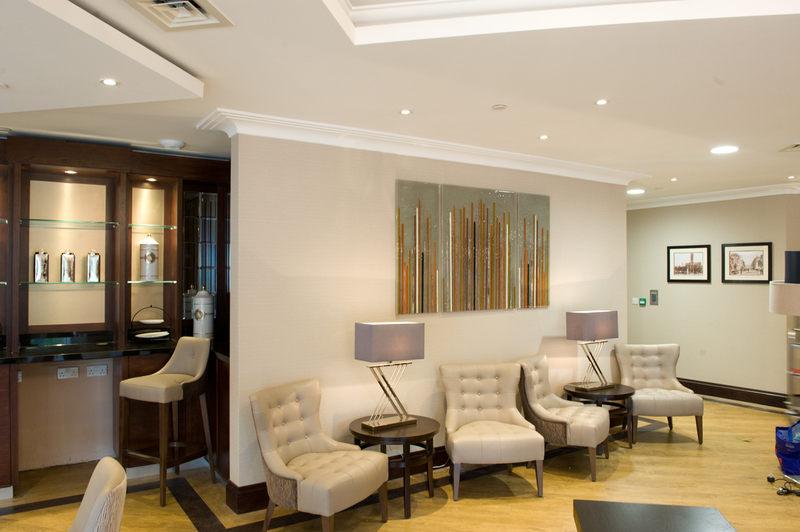 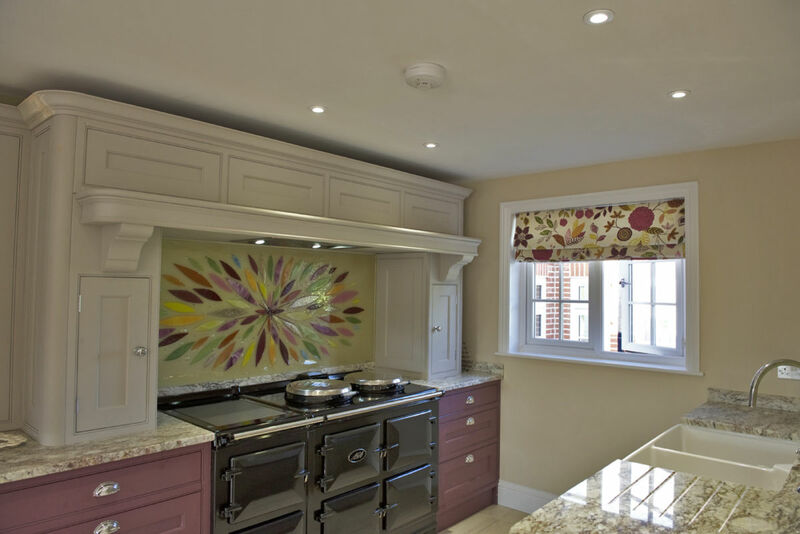 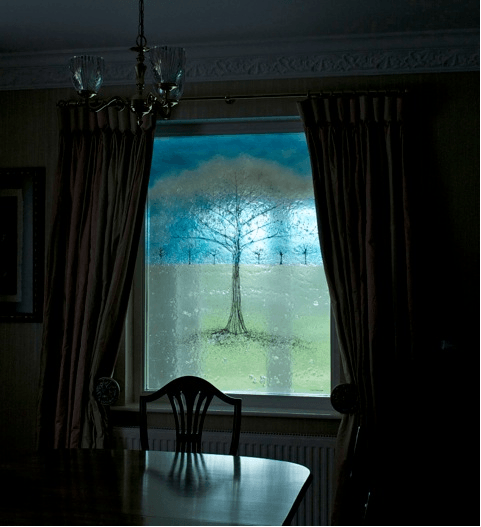 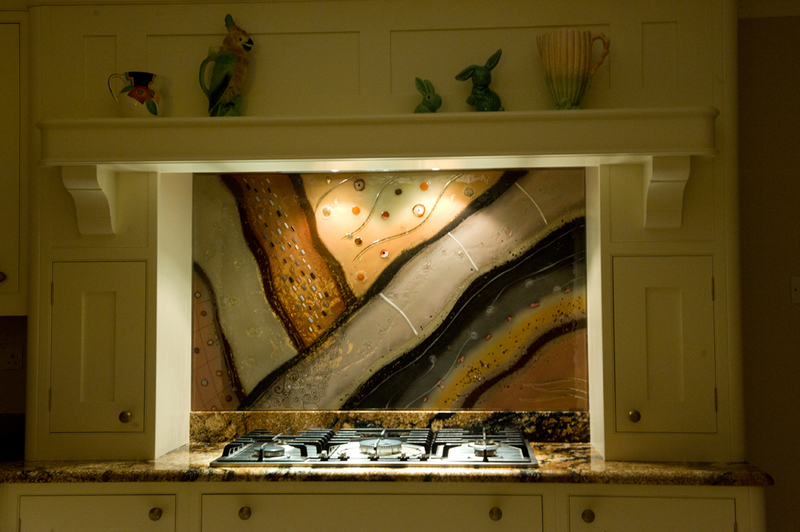 You may even feel inspired to come up with your very own design, in which case we’d be delighted to bring it to life. 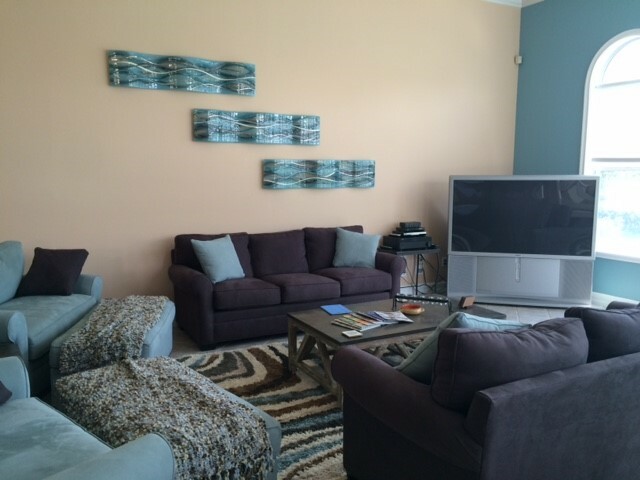 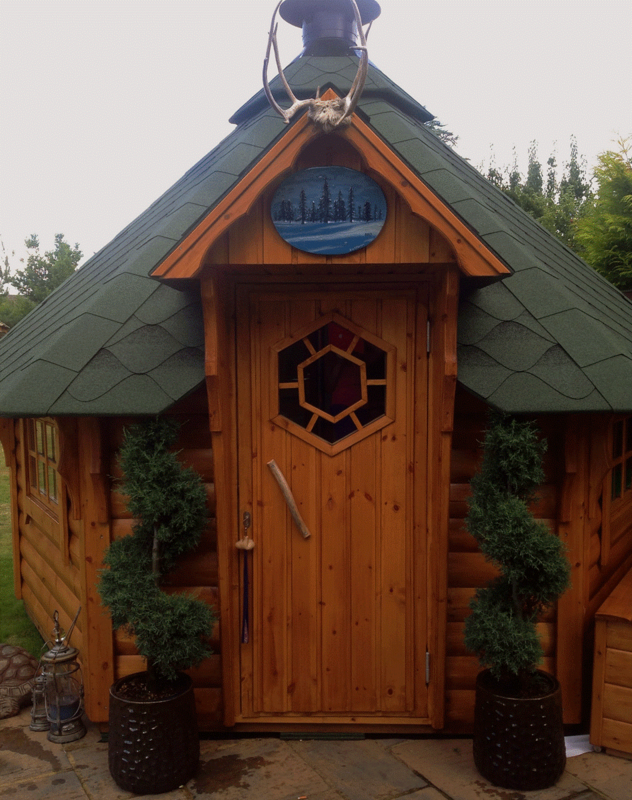 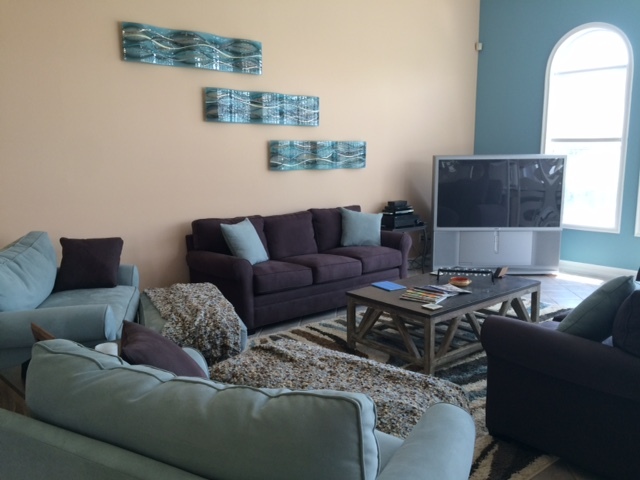 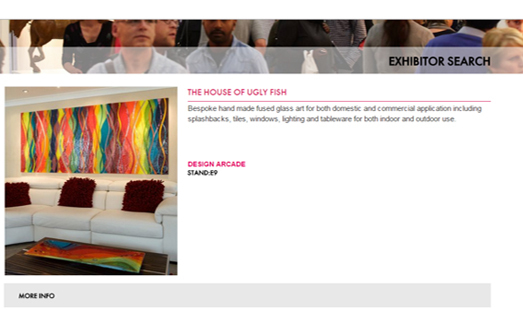 Whether you’ve been searching for a truly unique way to decorate your home, or you simply need that certain little finishing touch, the team here at The House of Ugly Fish is ready to create something special for you. 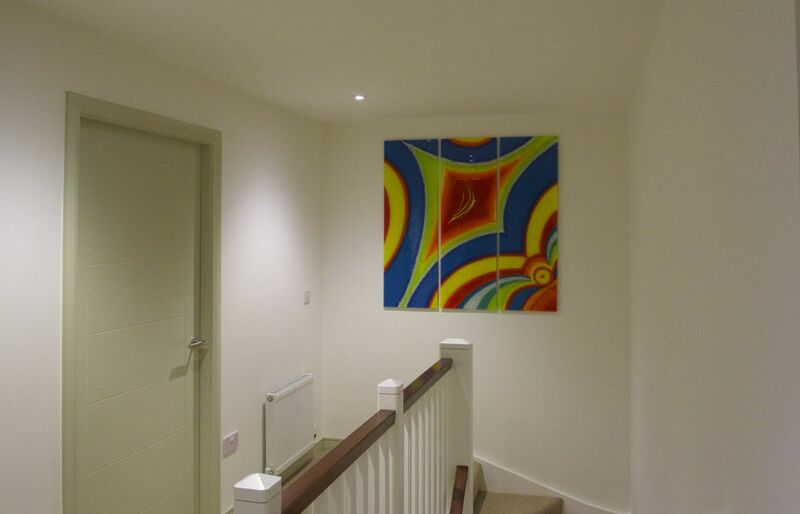 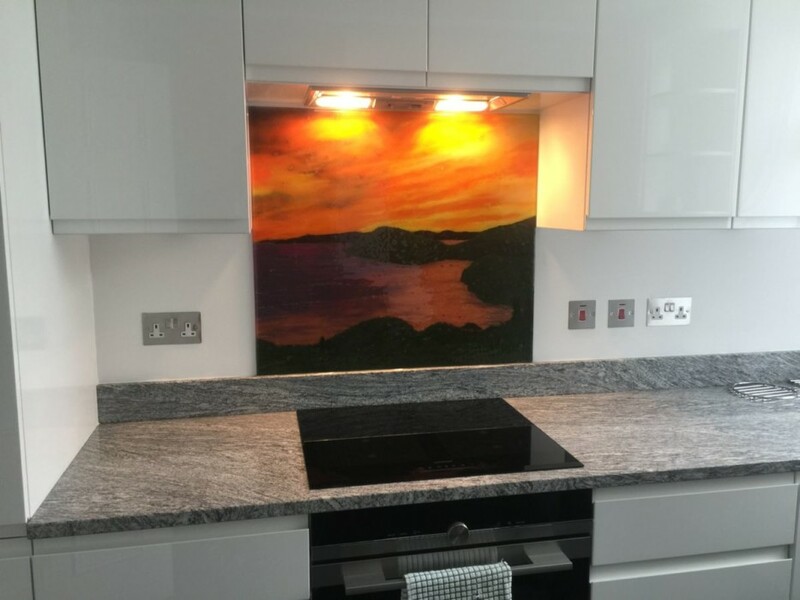 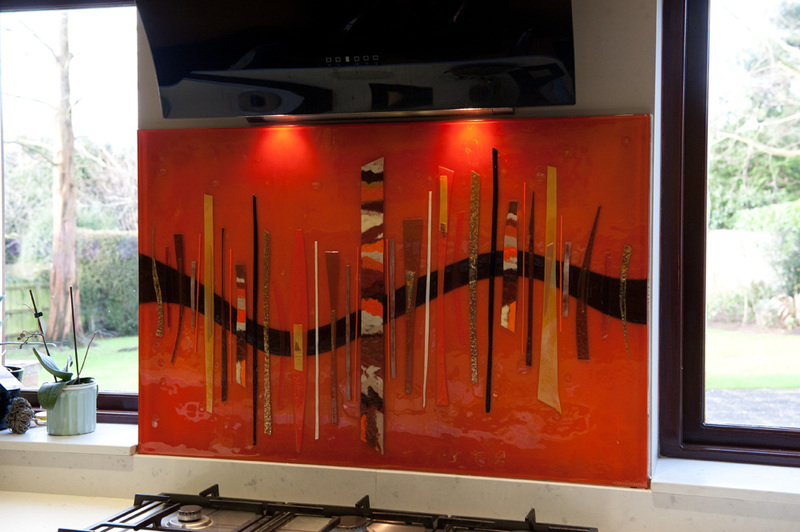 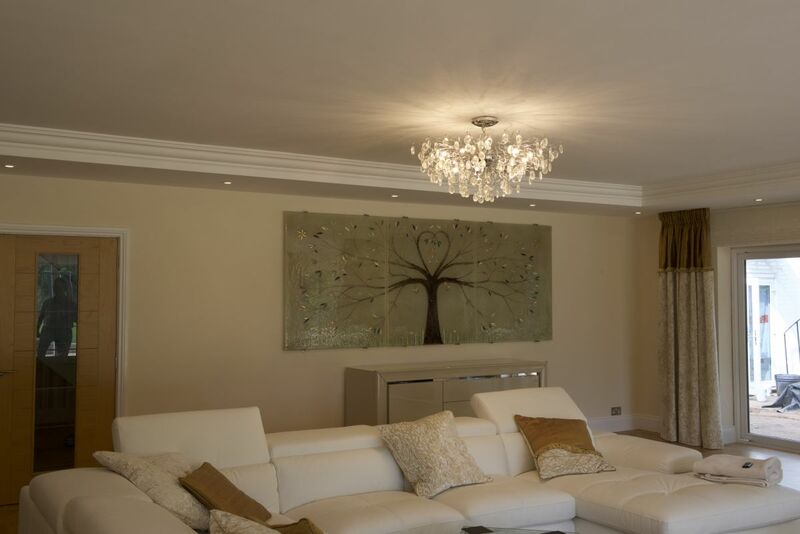 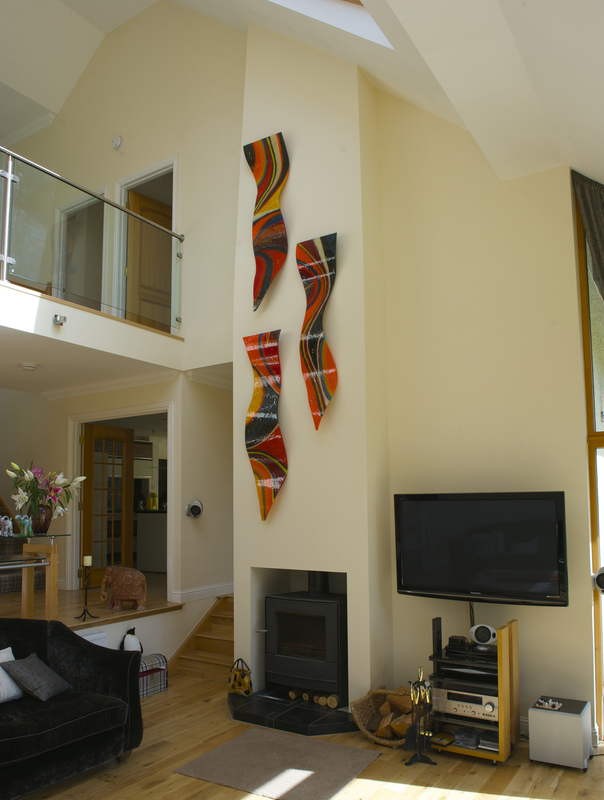 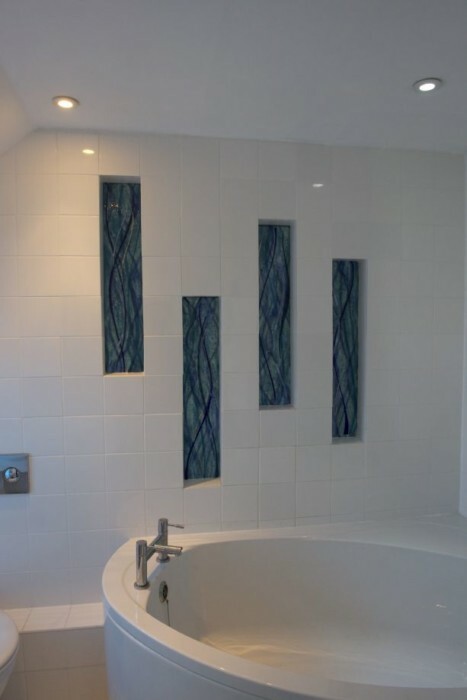 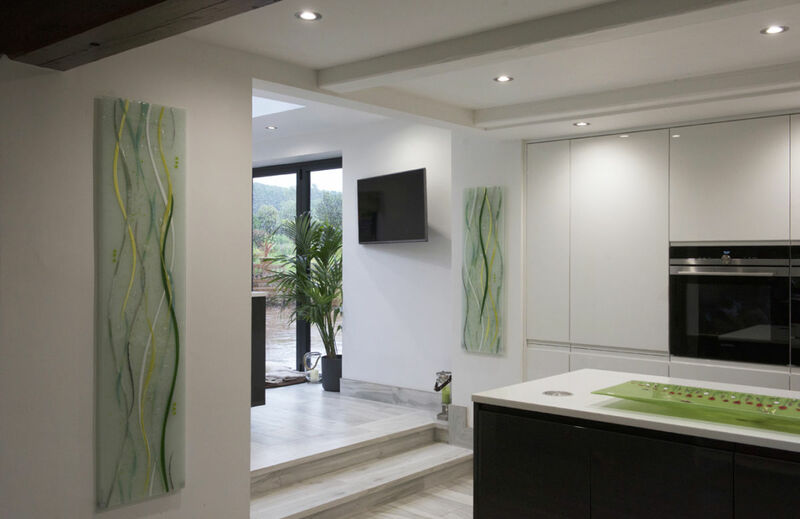 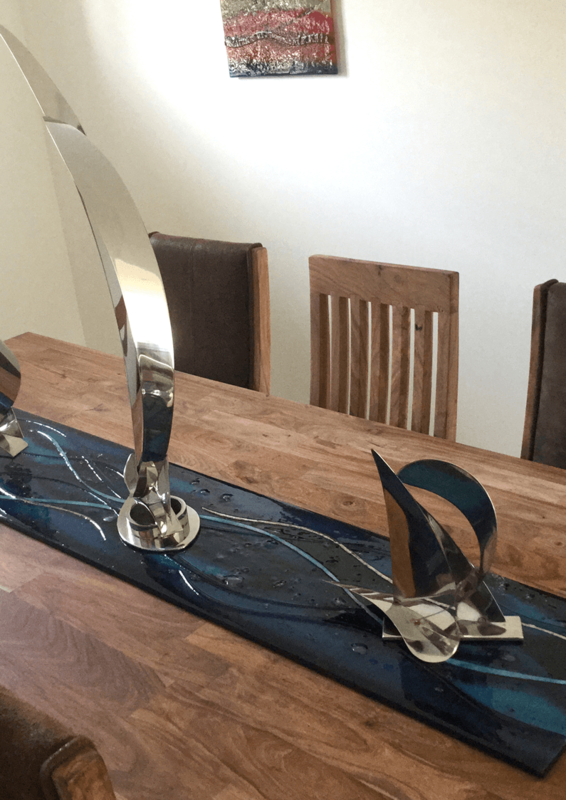 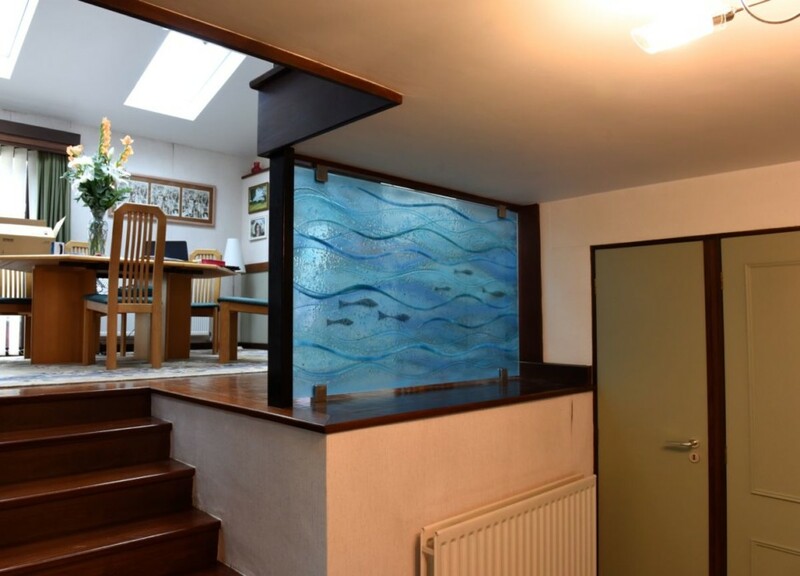 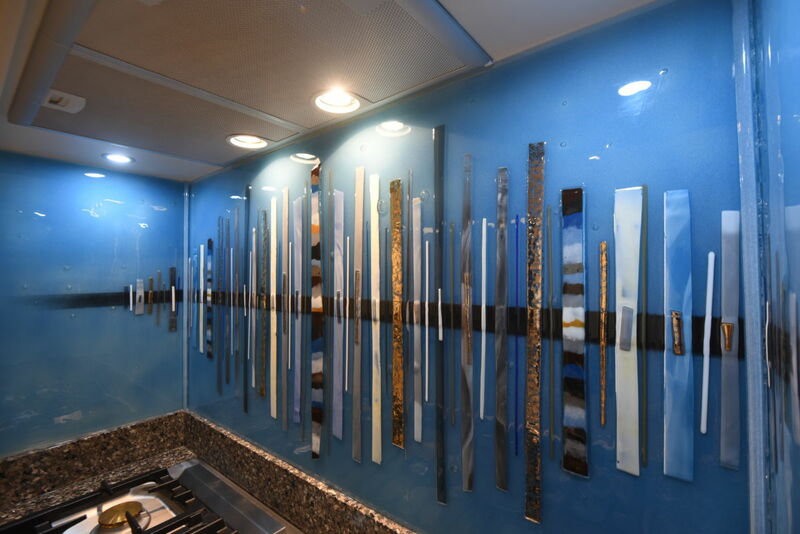 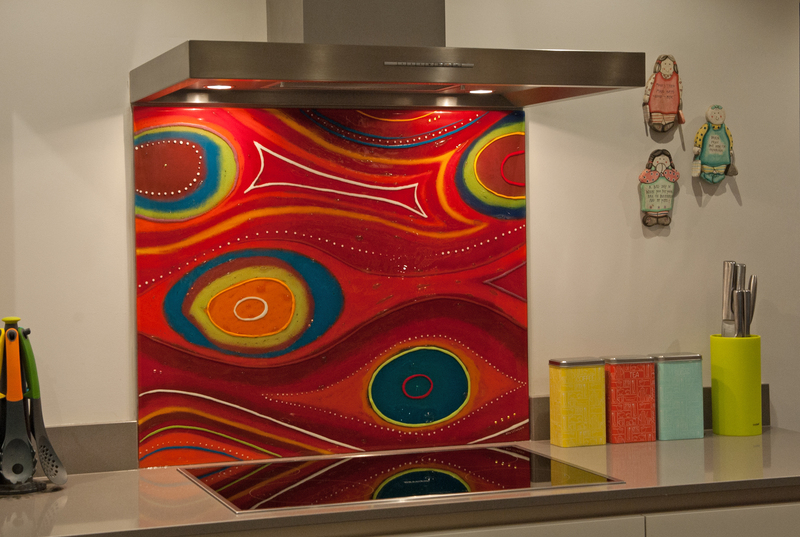 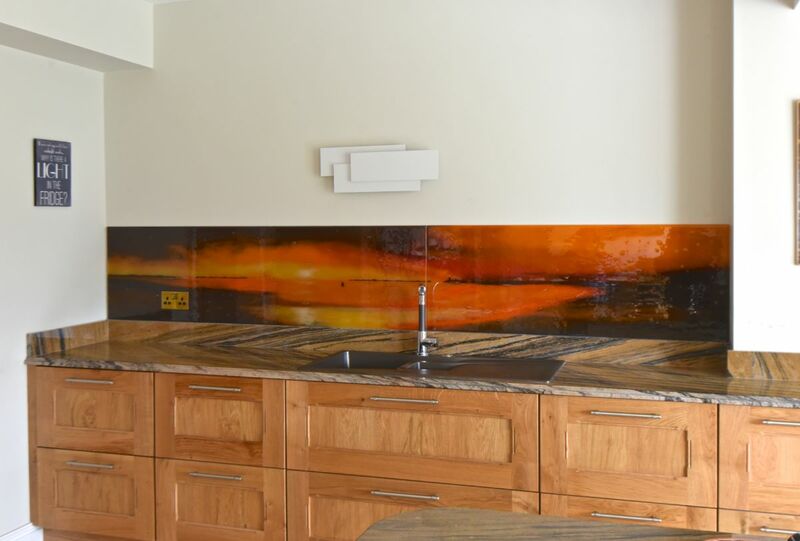 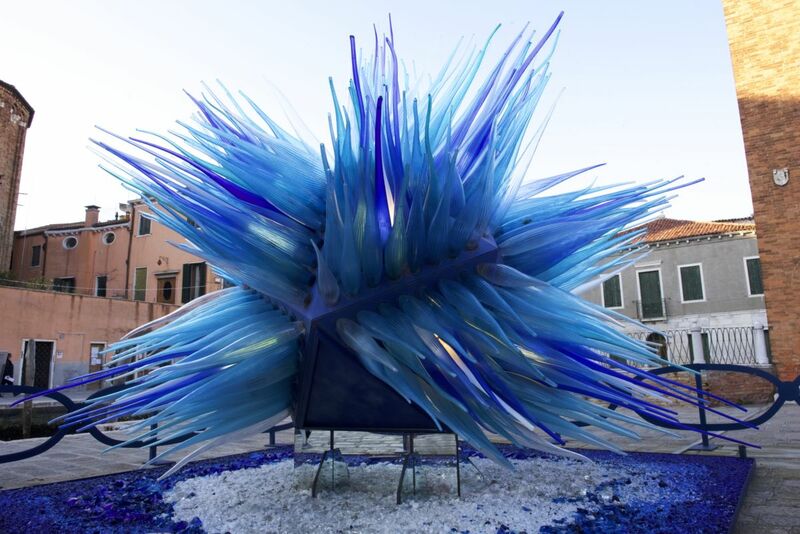 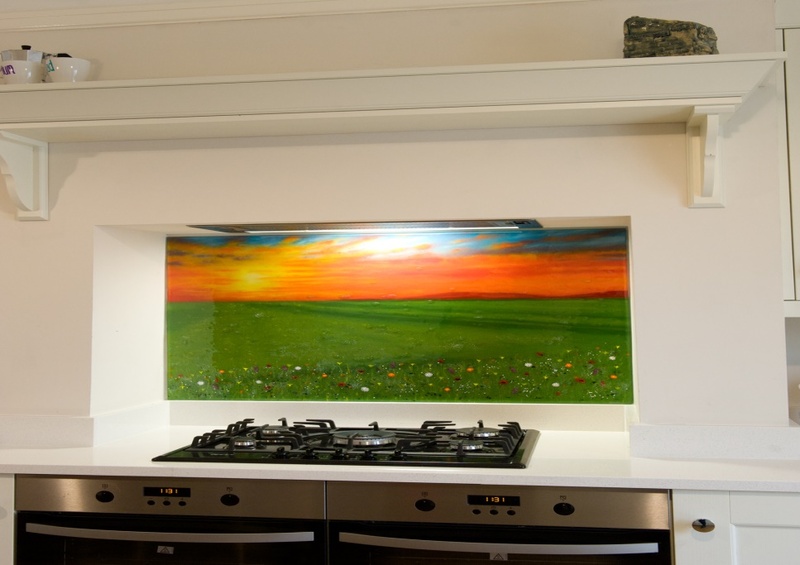 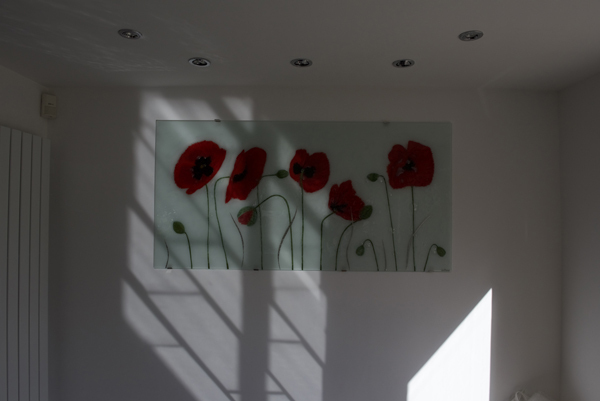 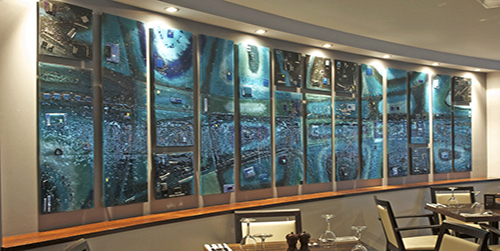 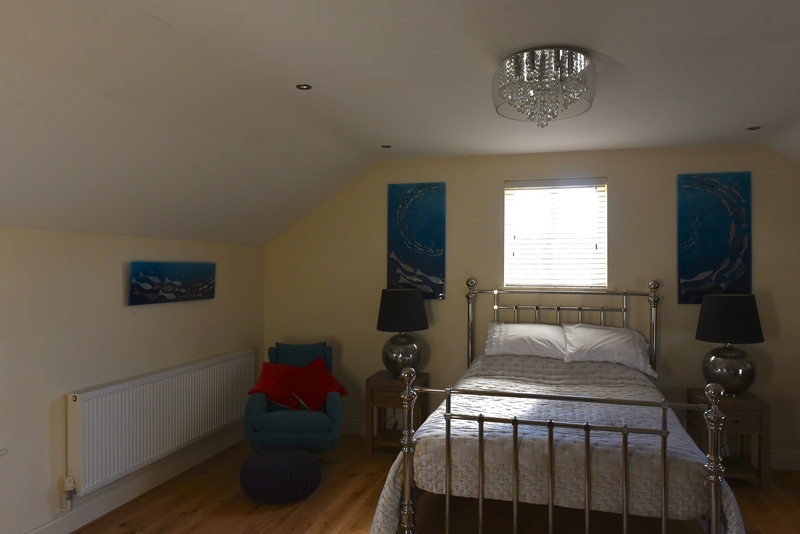 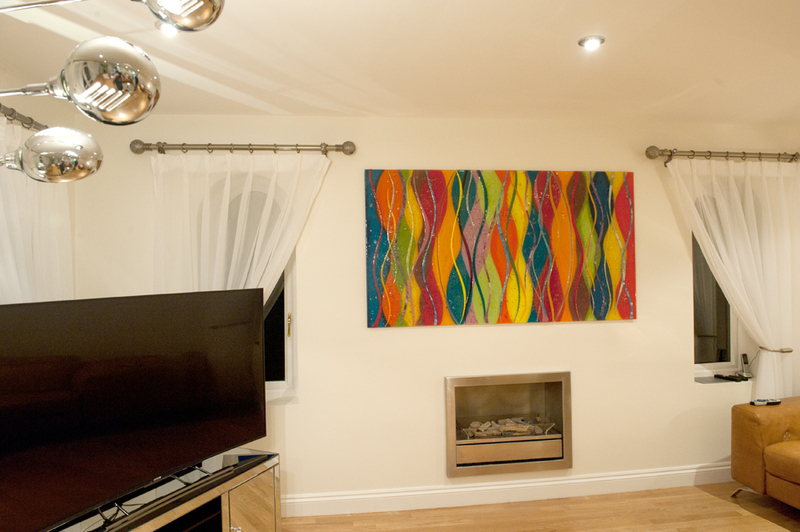 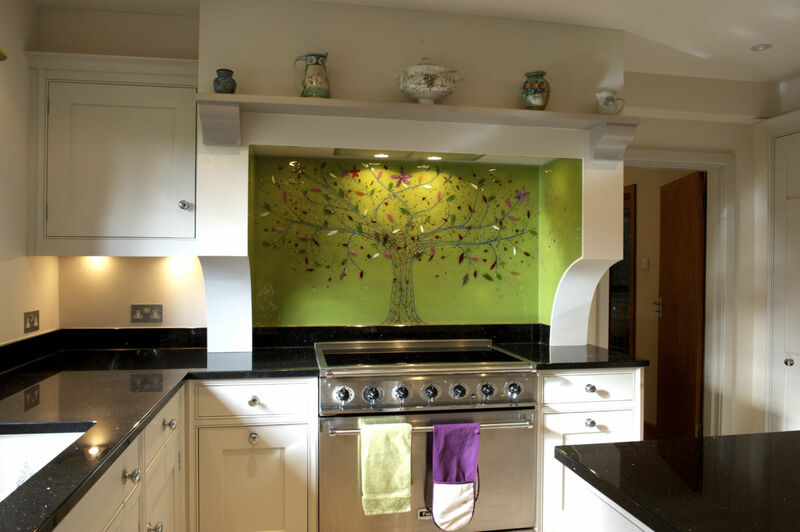 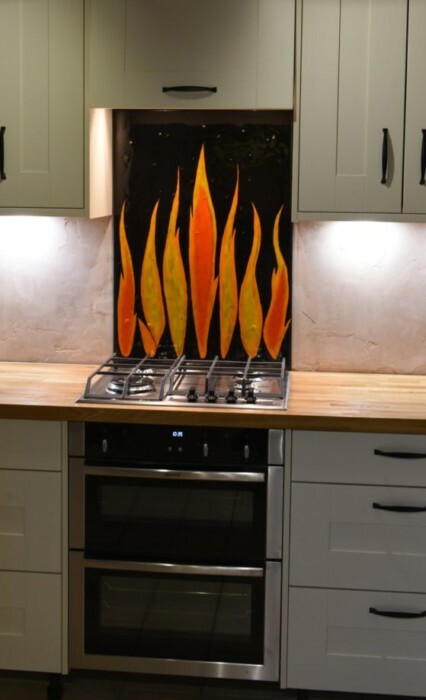 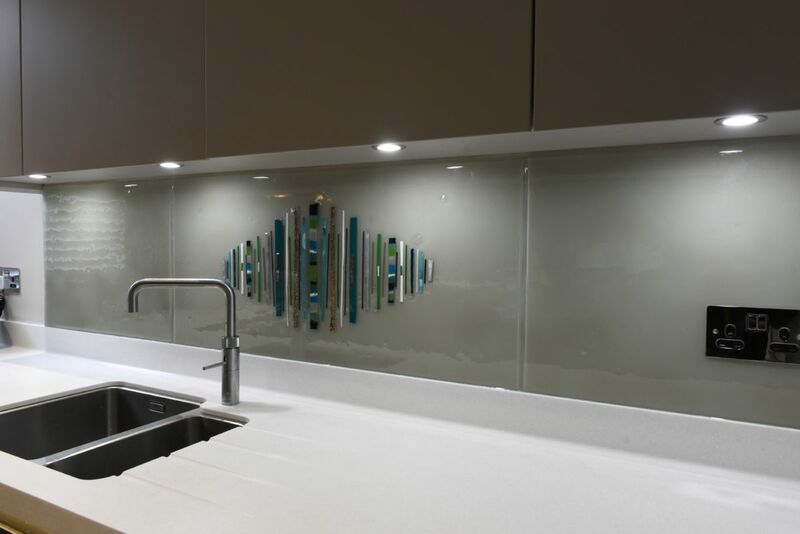 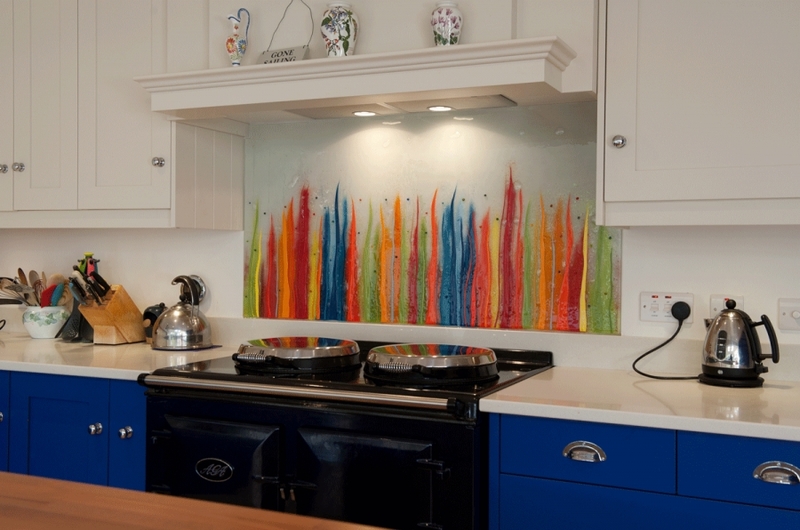 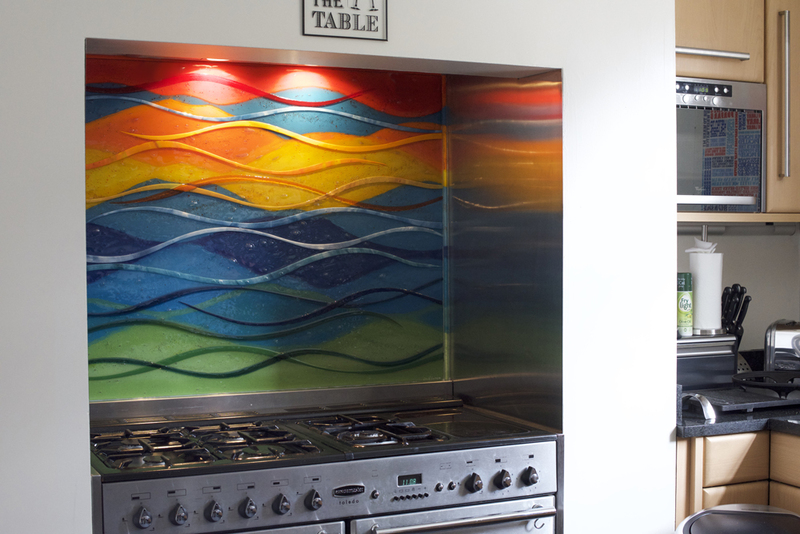 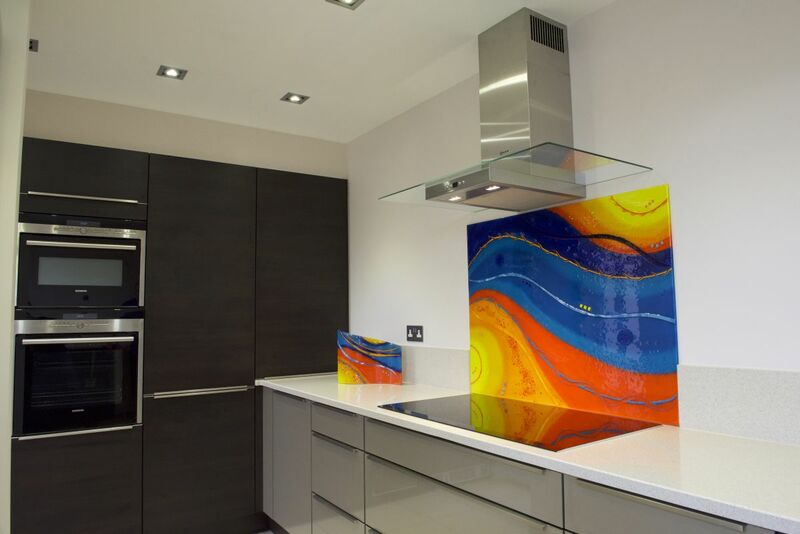 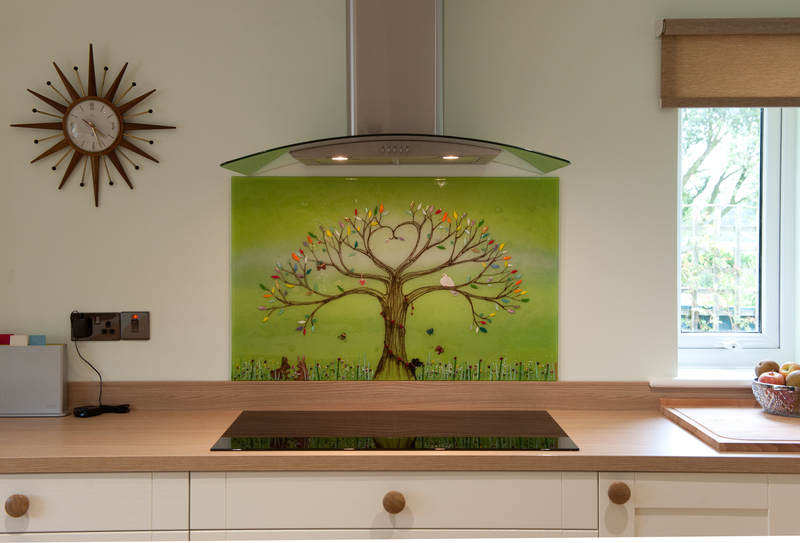 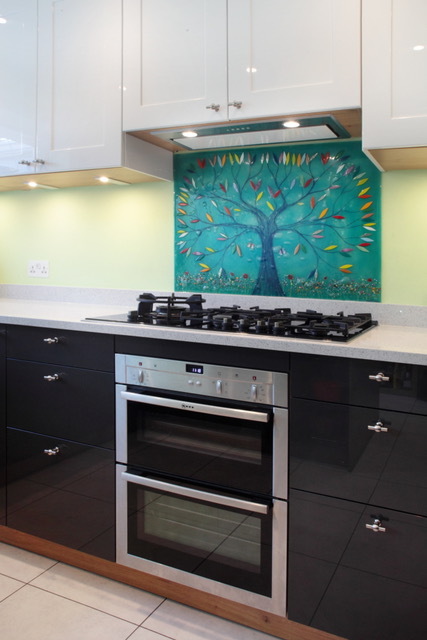 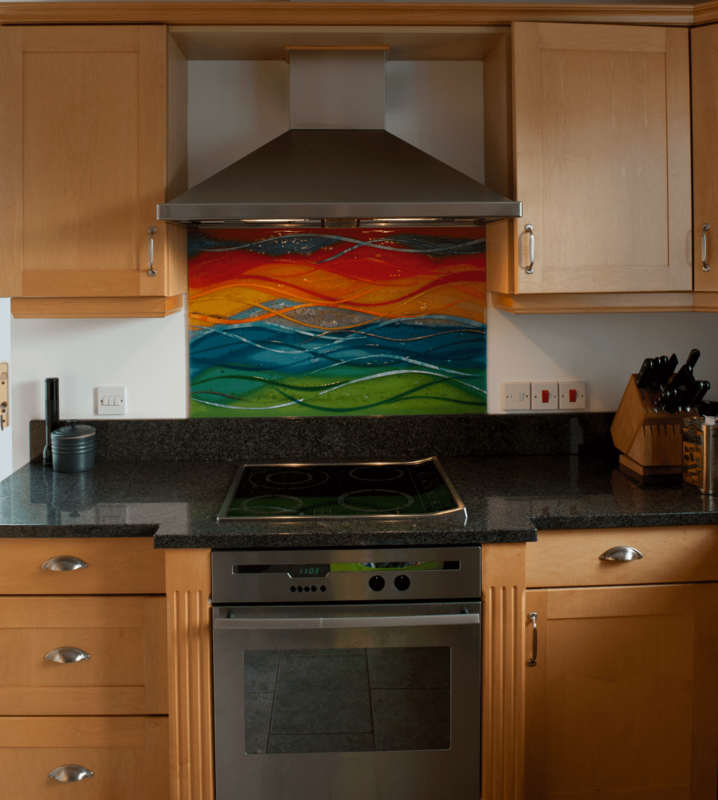 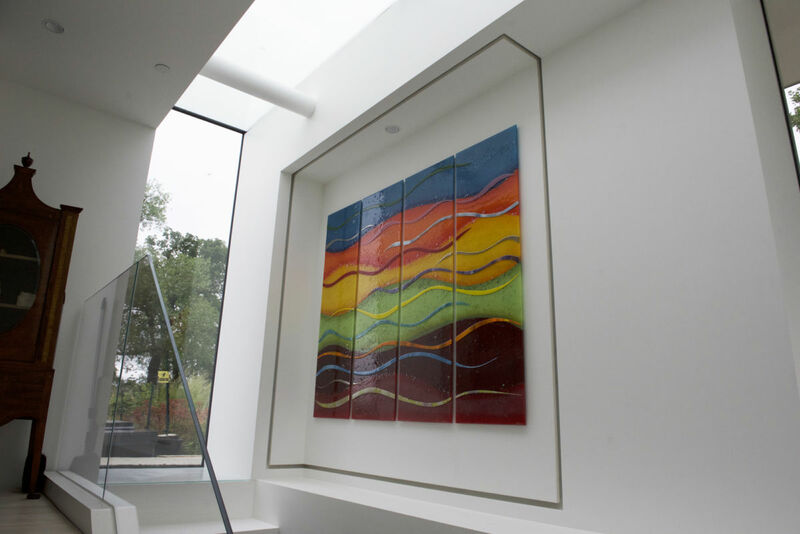 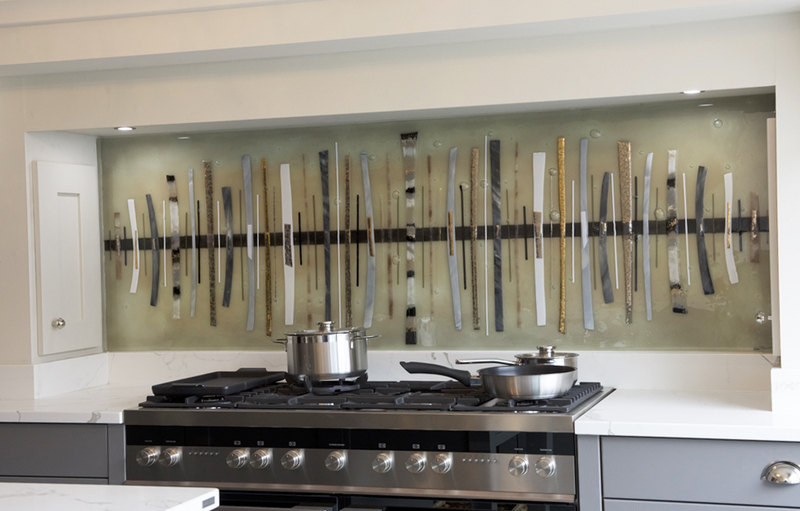 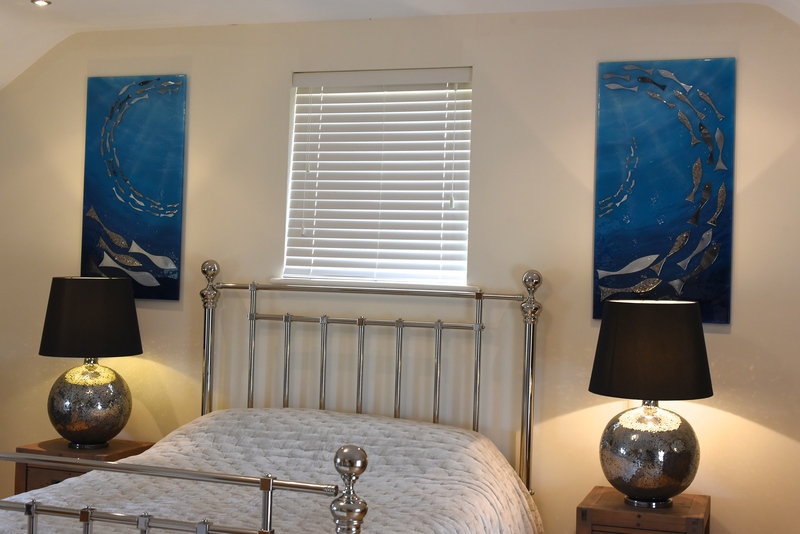 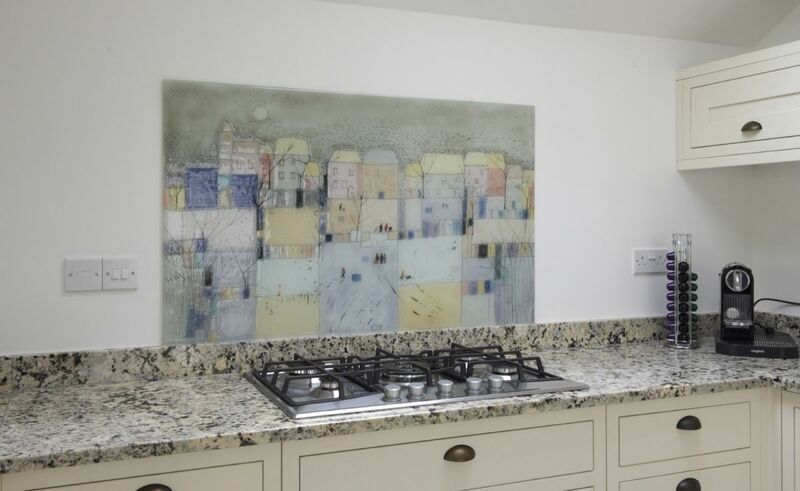 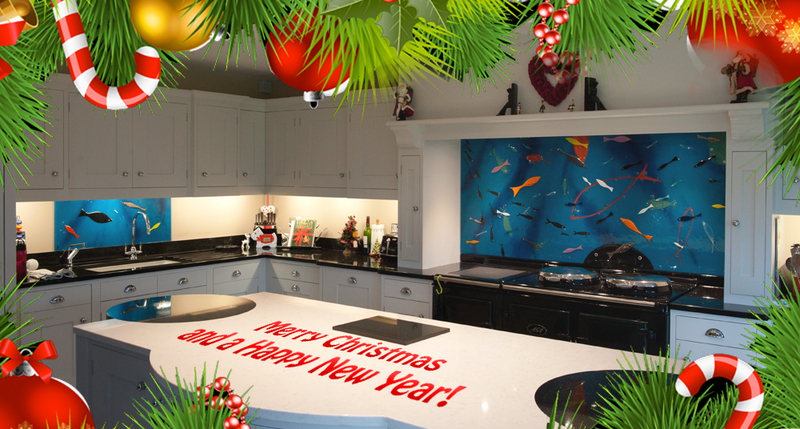 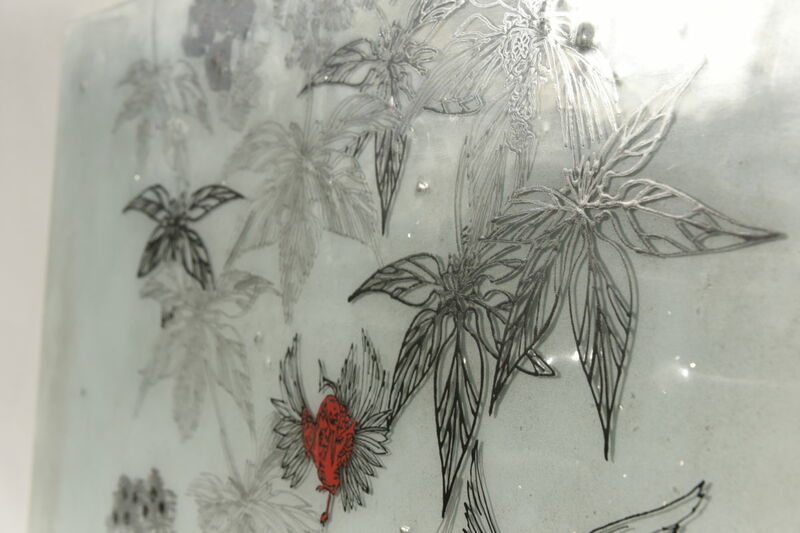 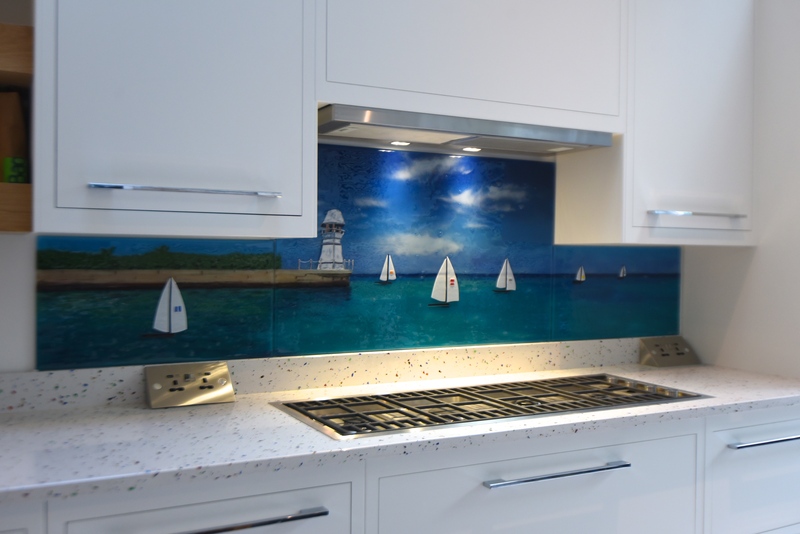 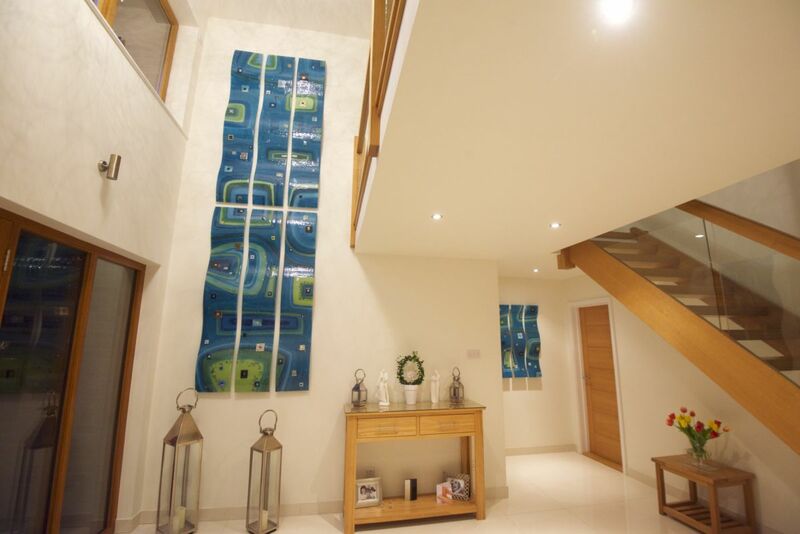 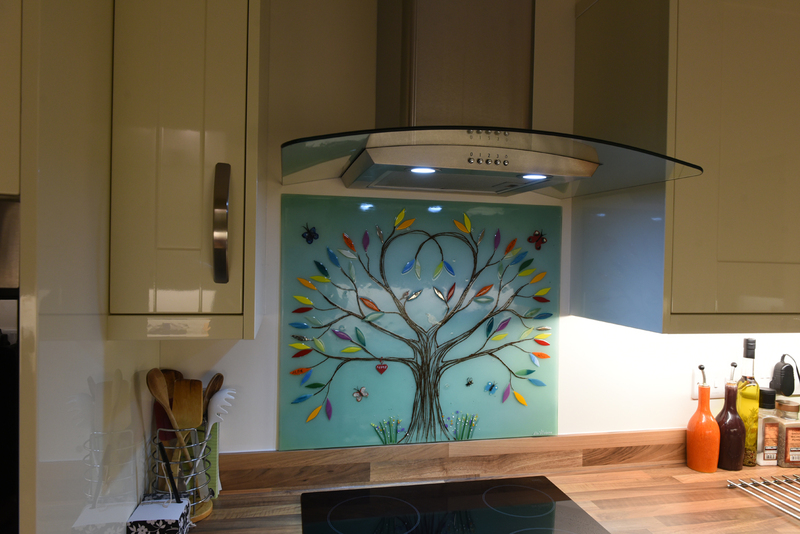 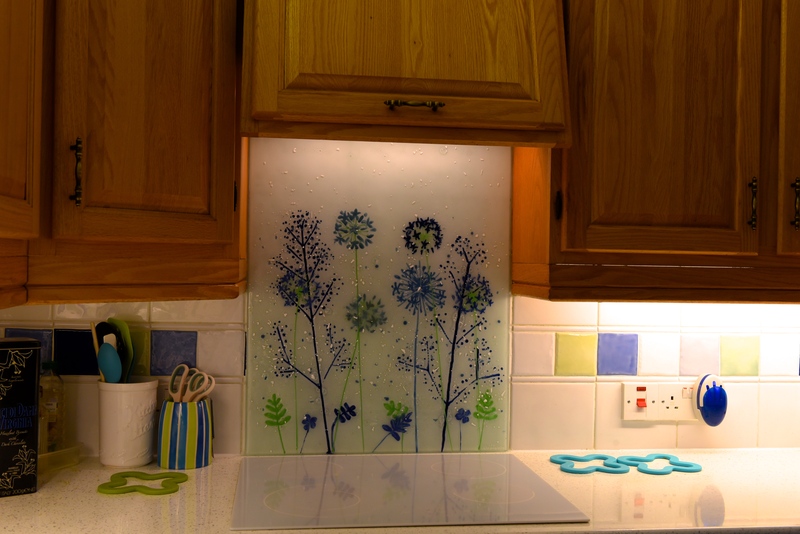 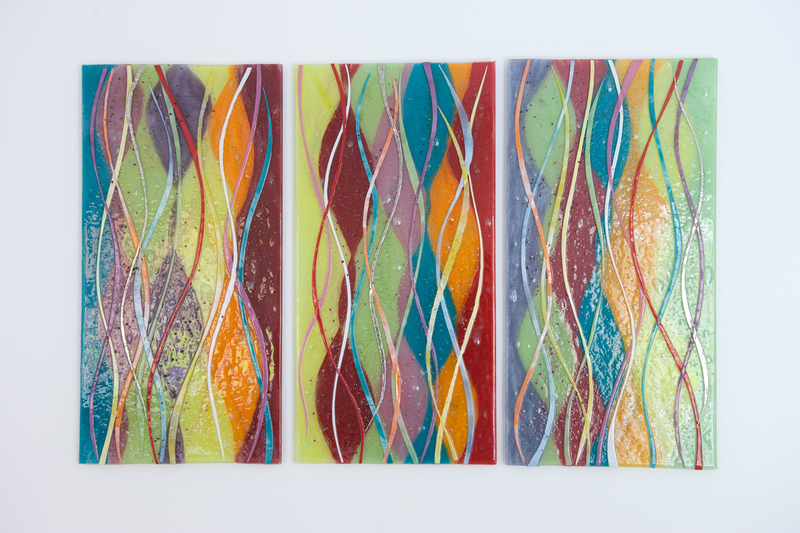 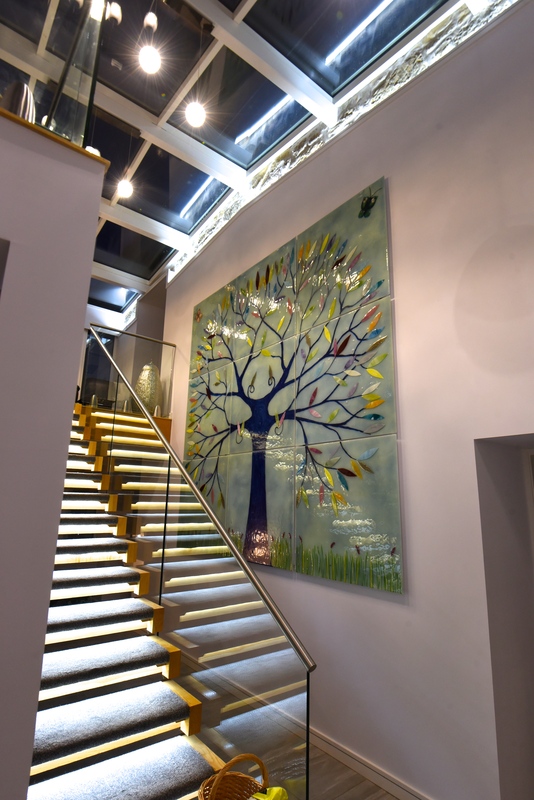 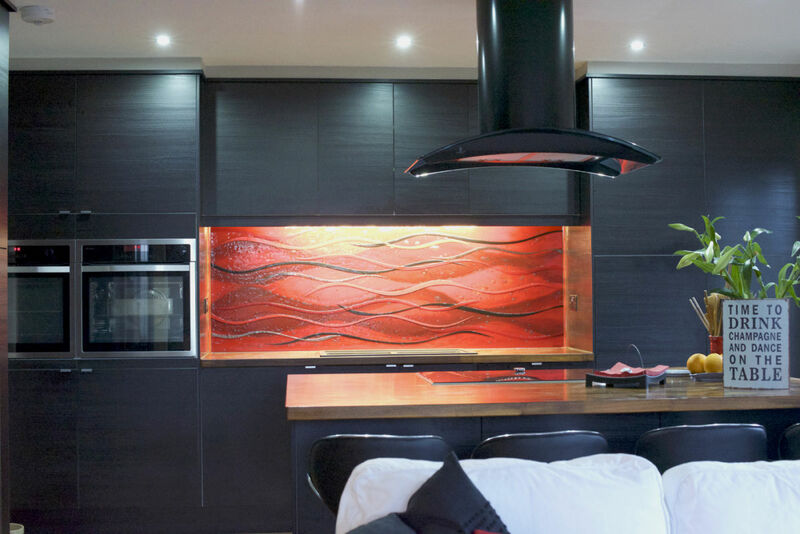 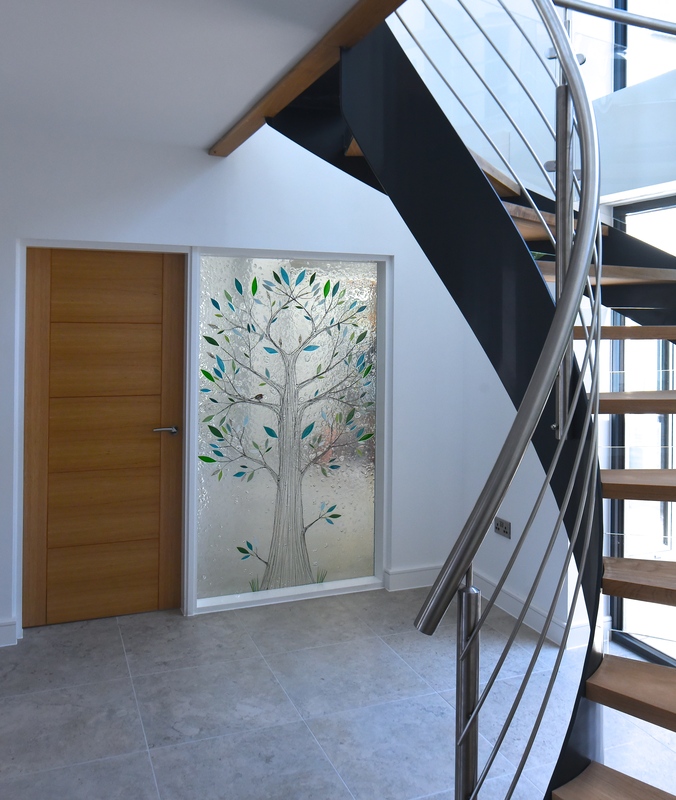 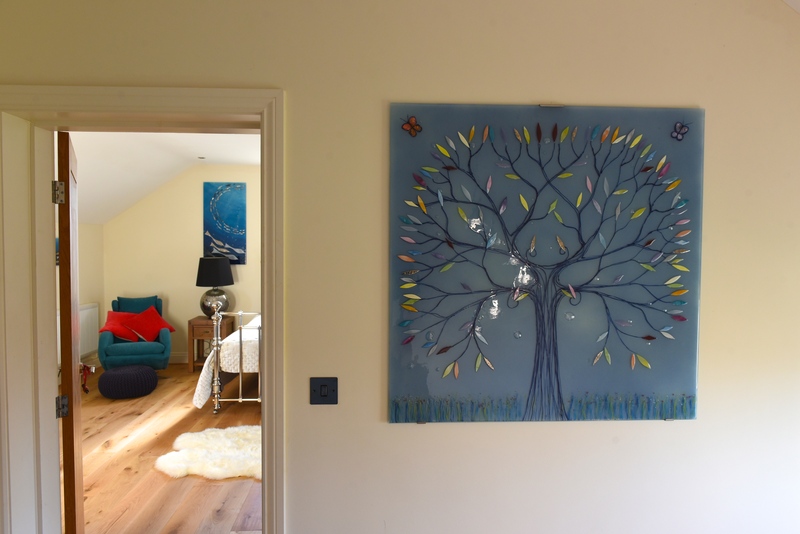 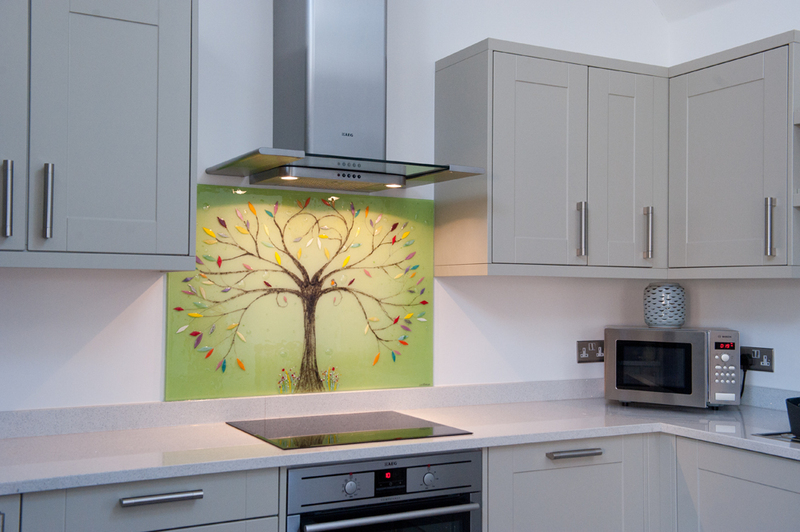 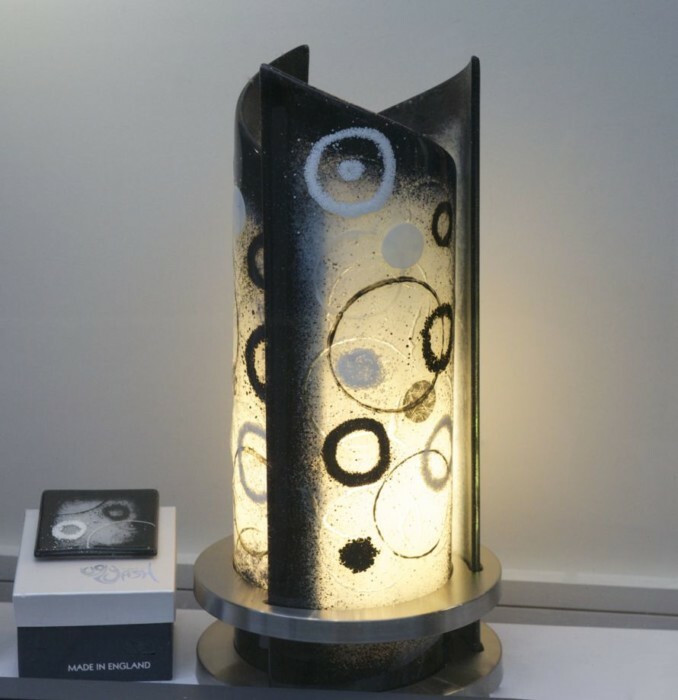 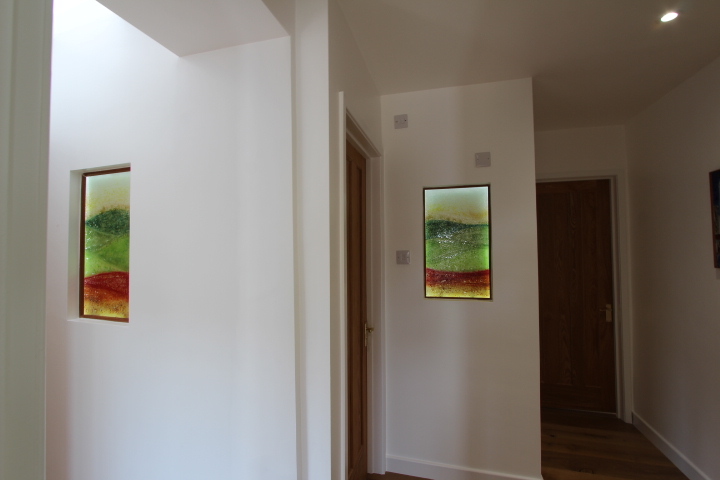 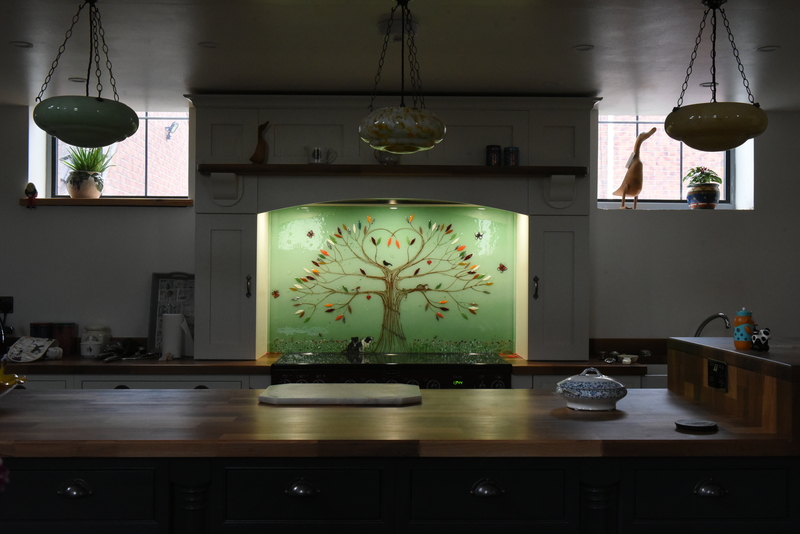 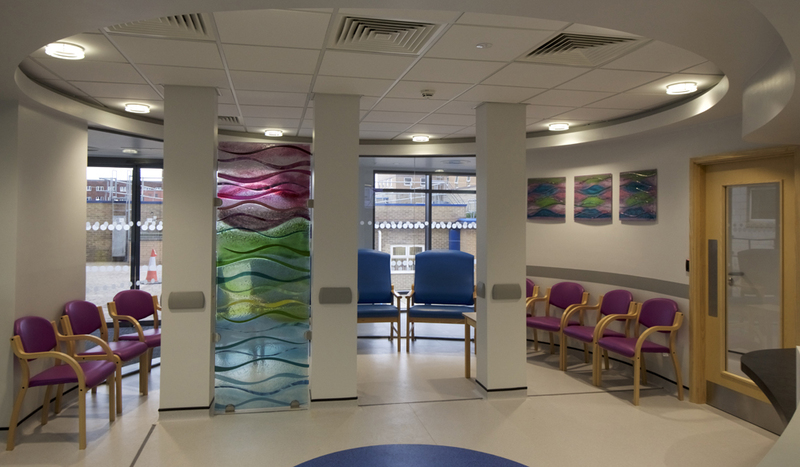 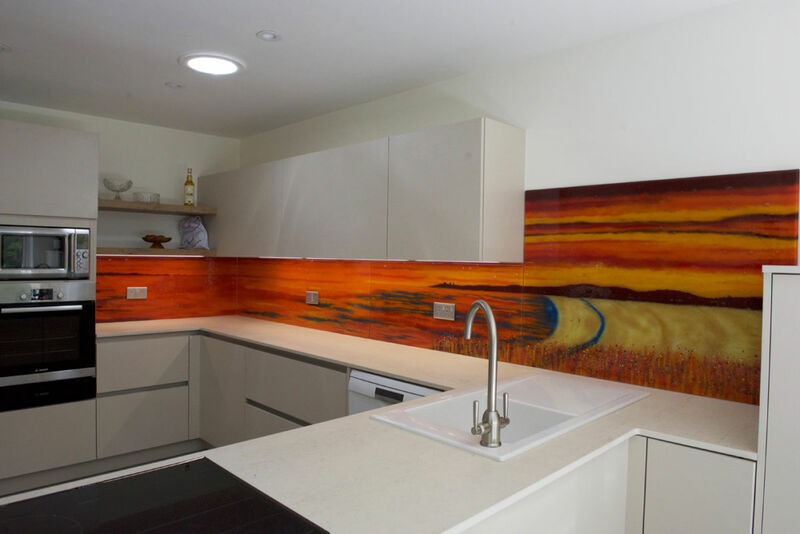 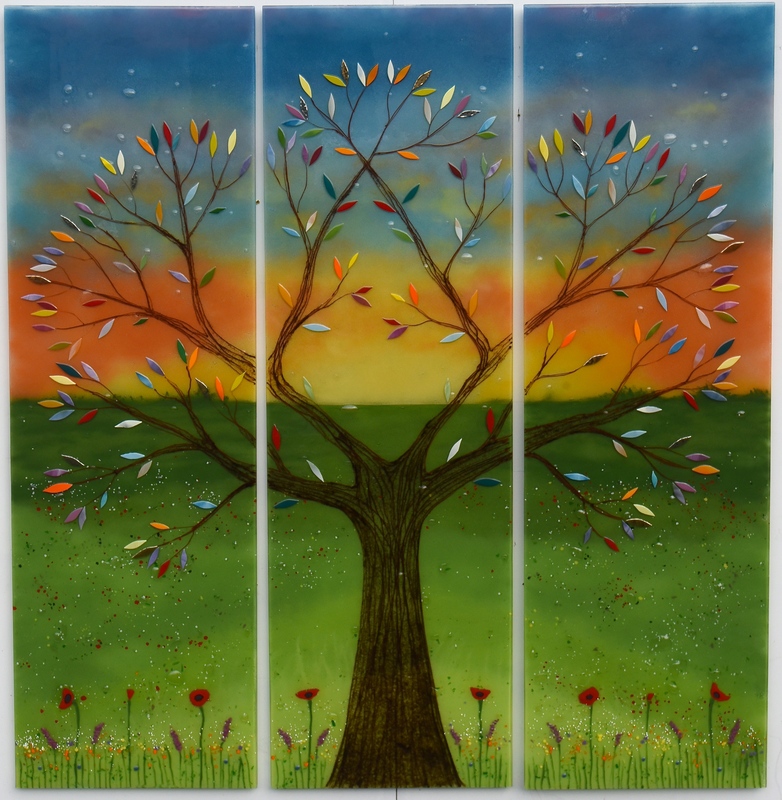 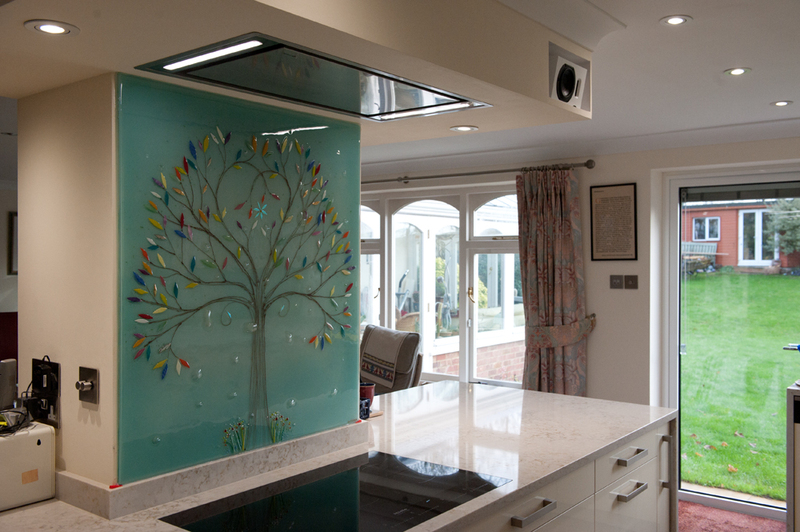 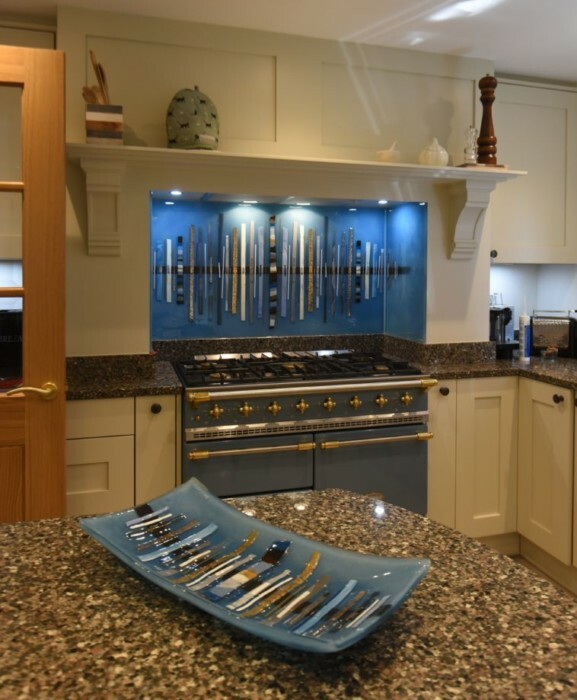 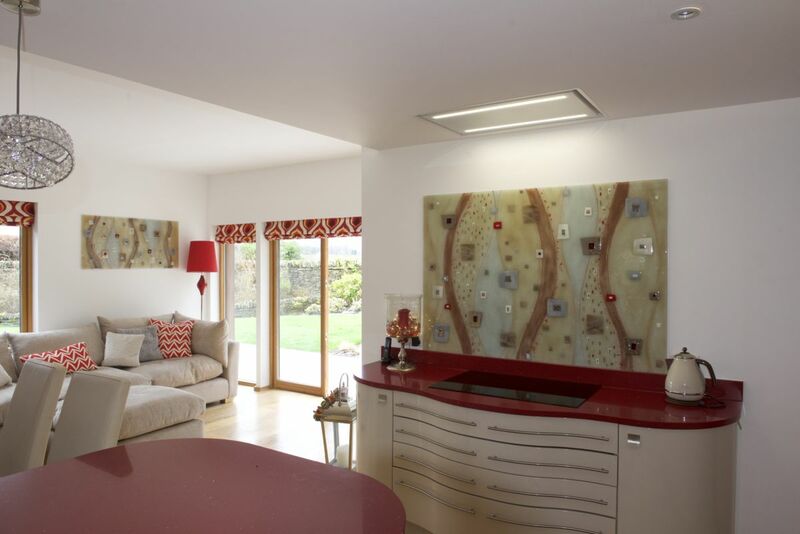 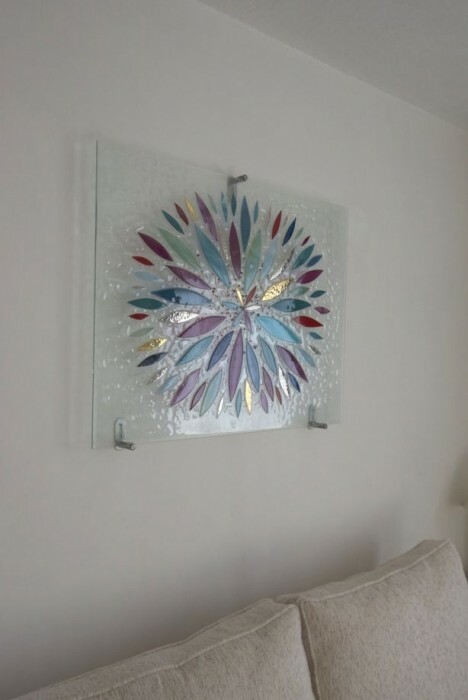 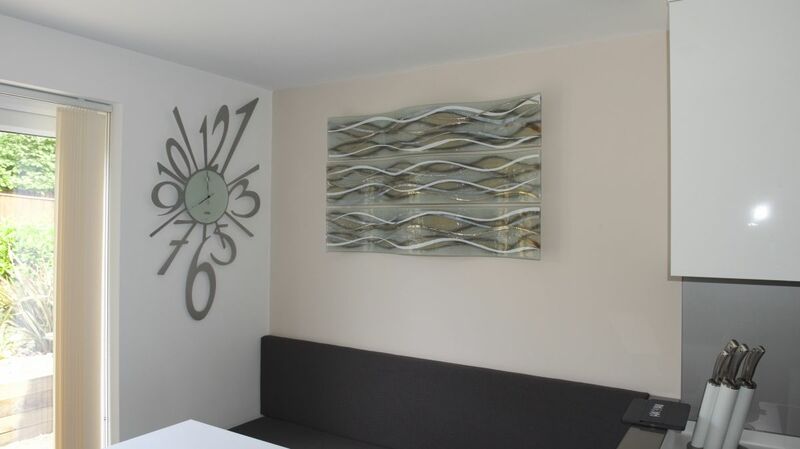 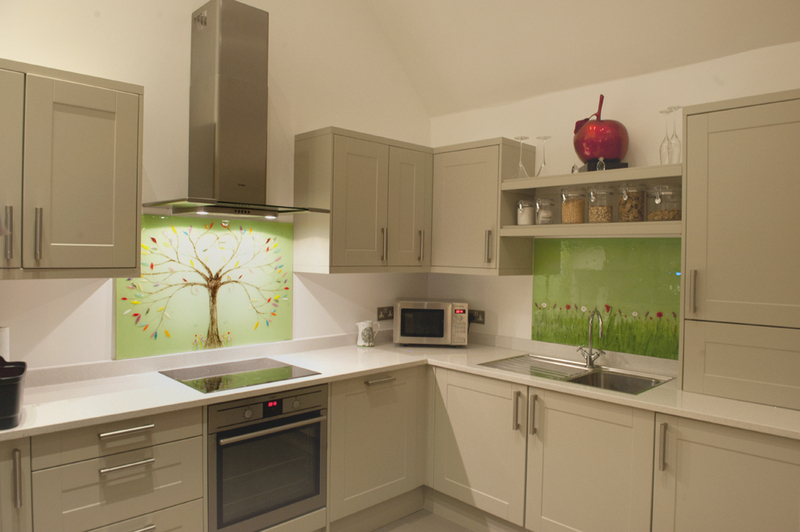 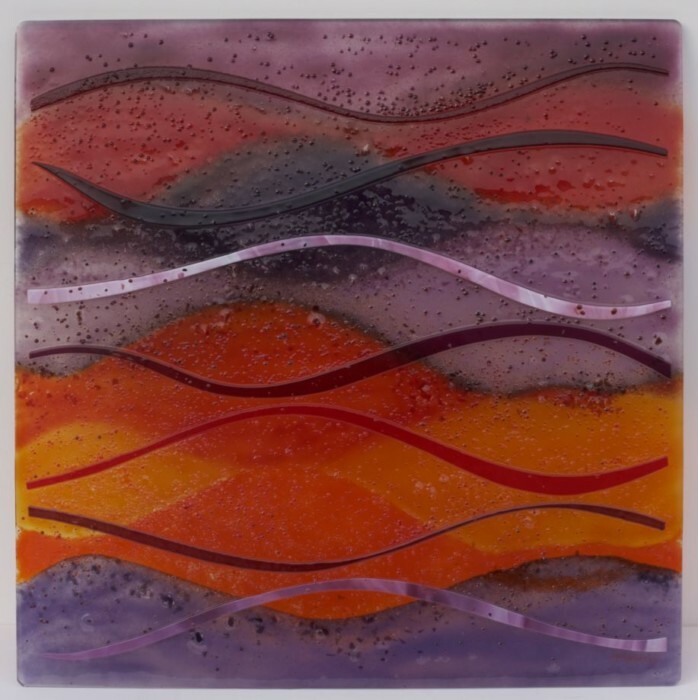 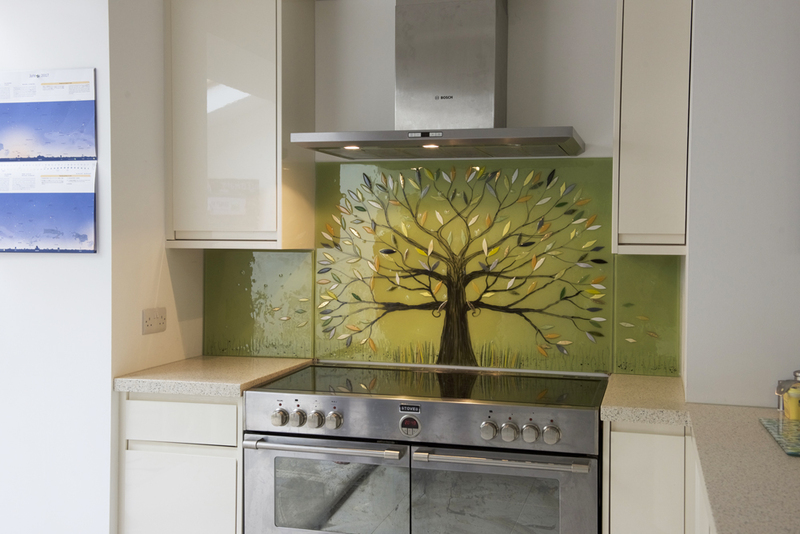 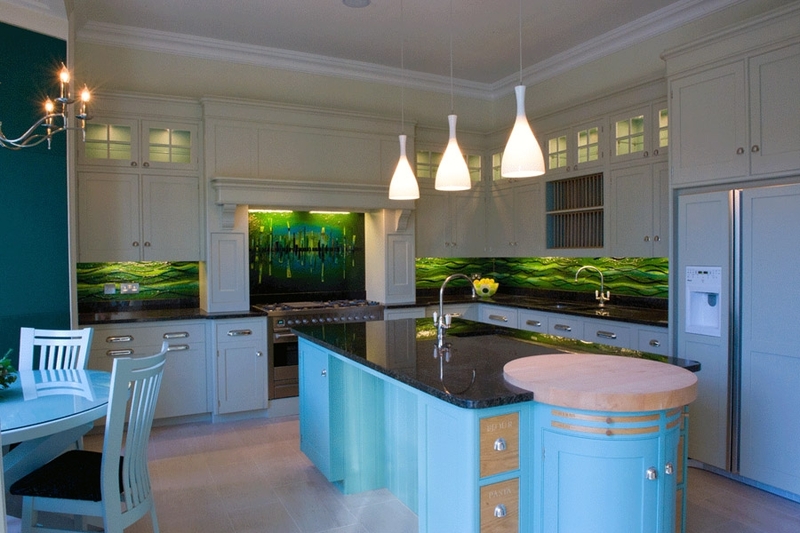 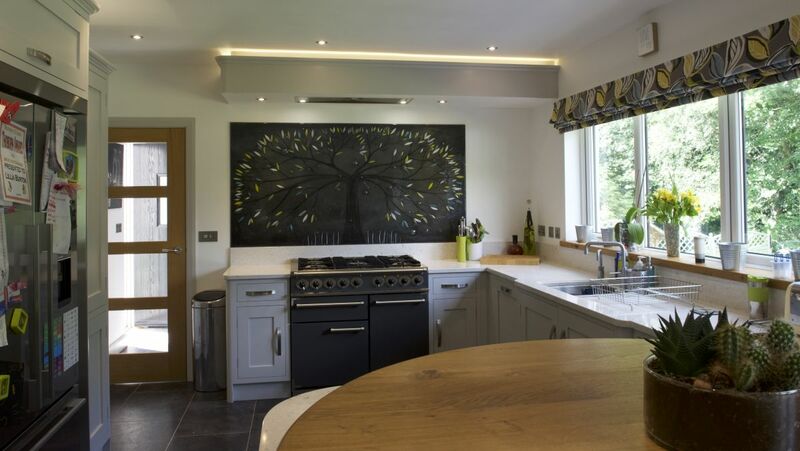 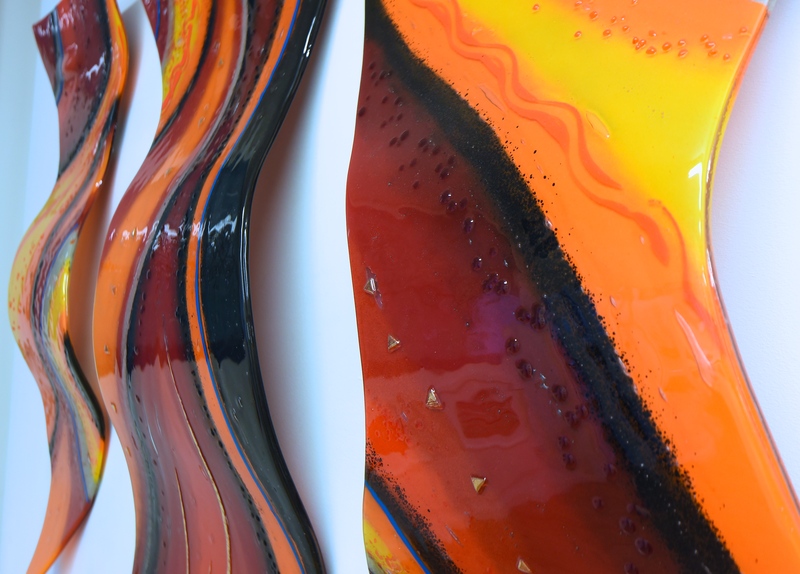 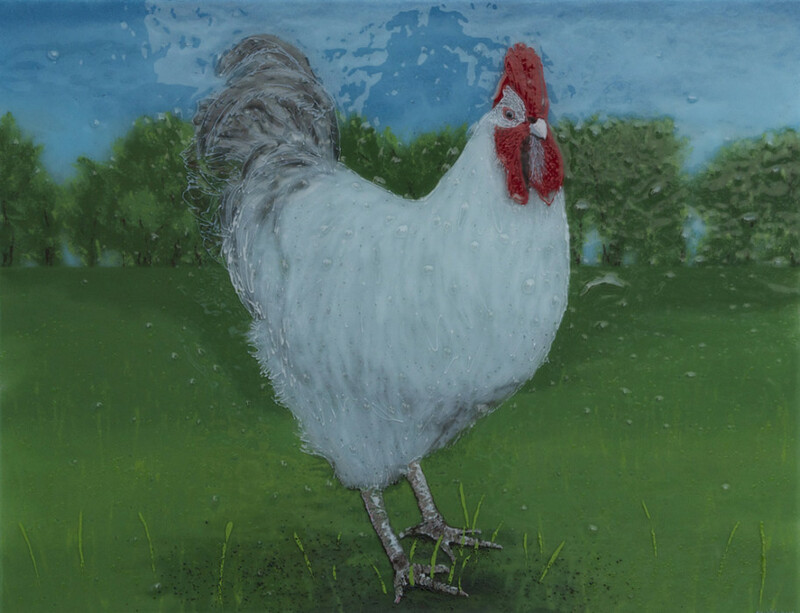 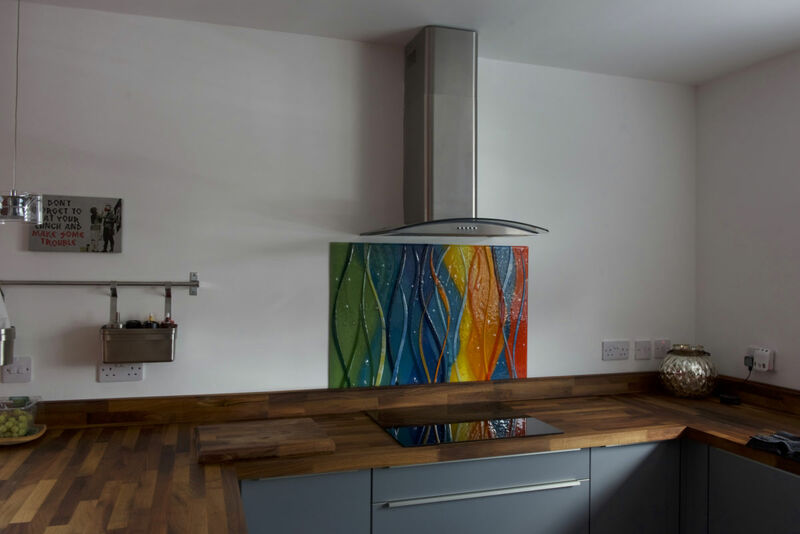 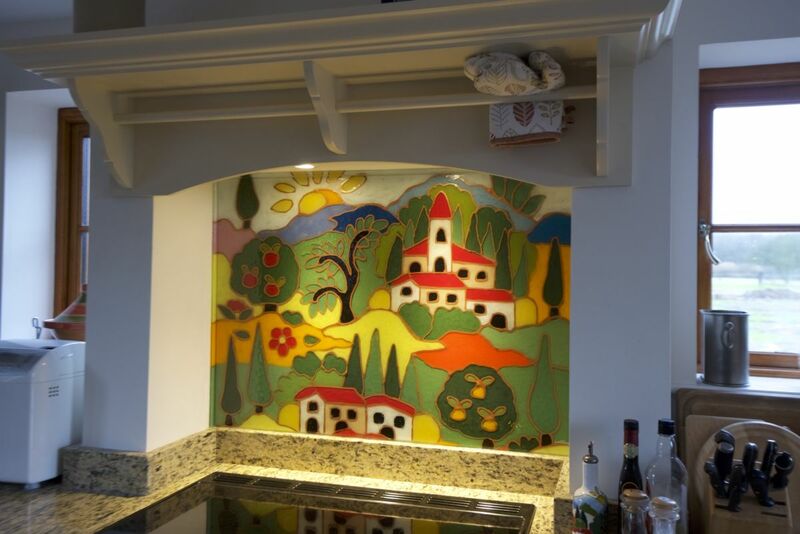 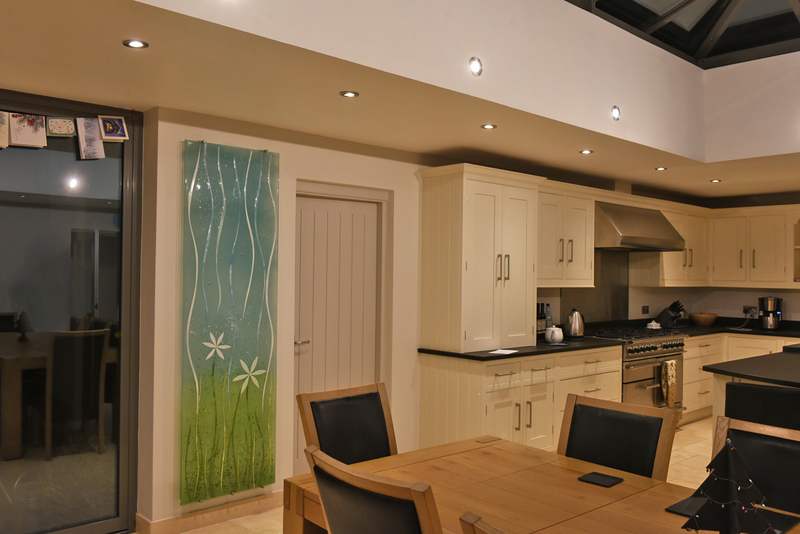 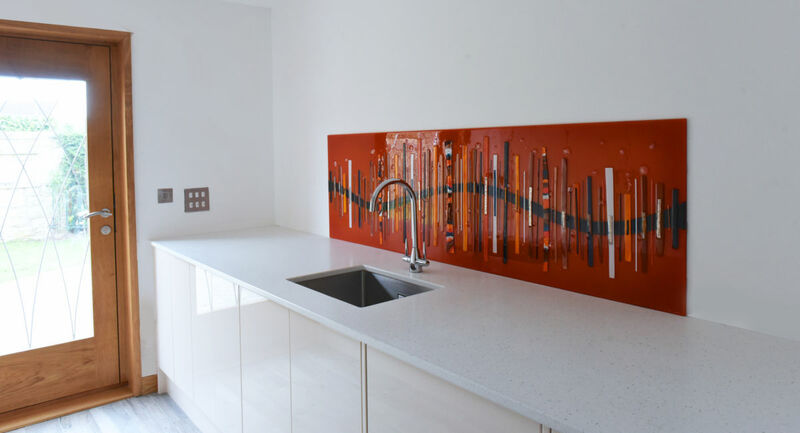 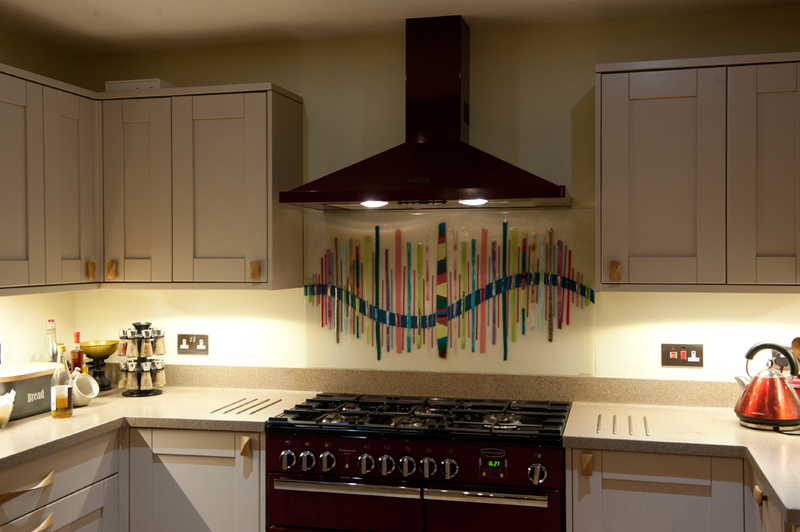 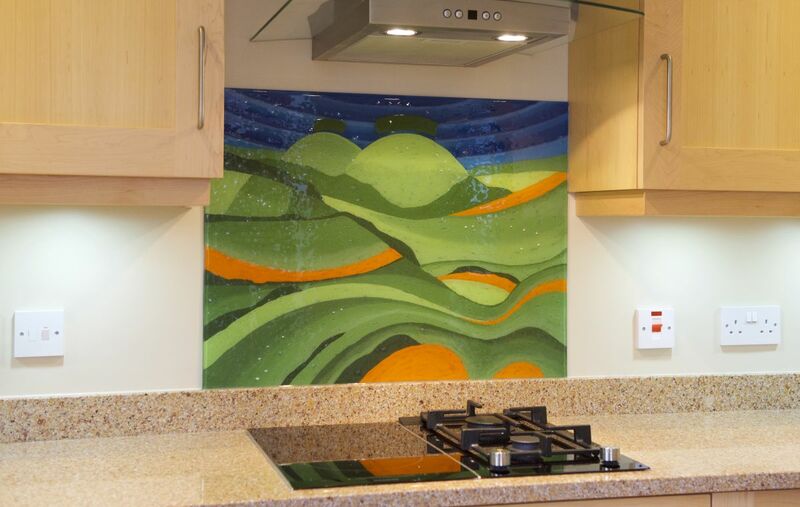 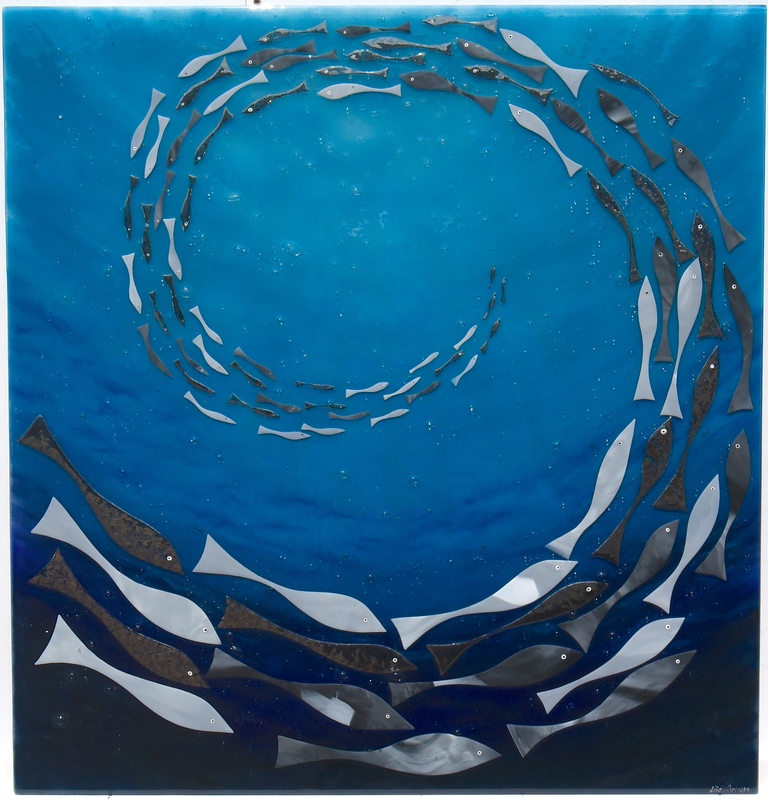 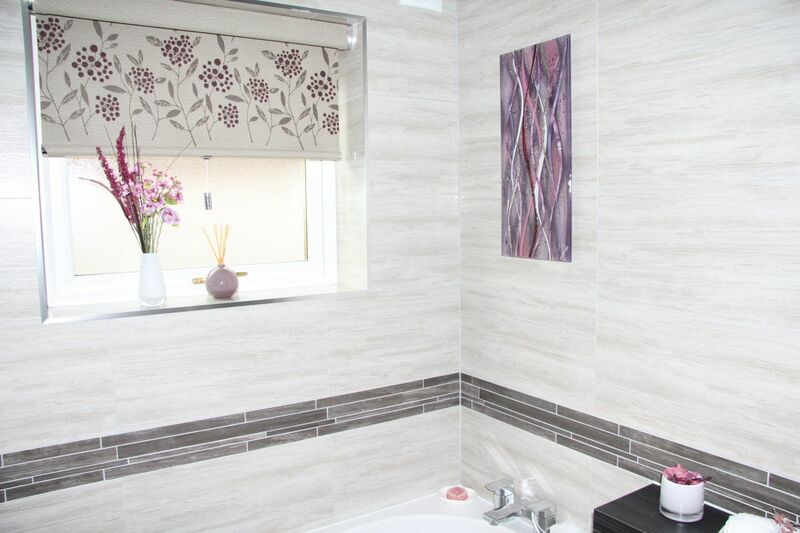 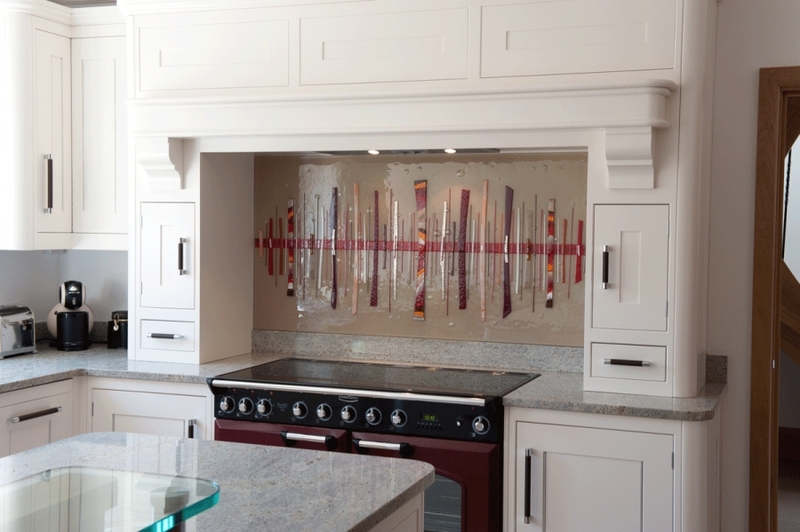 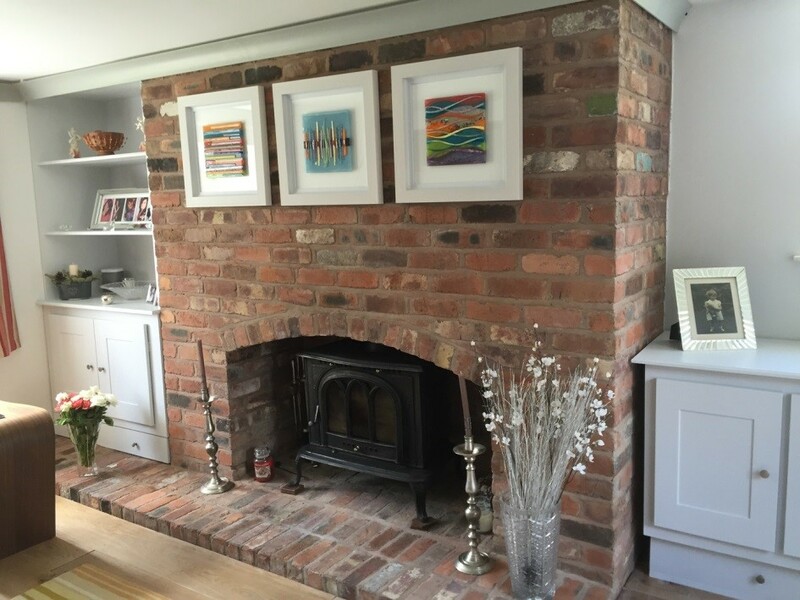 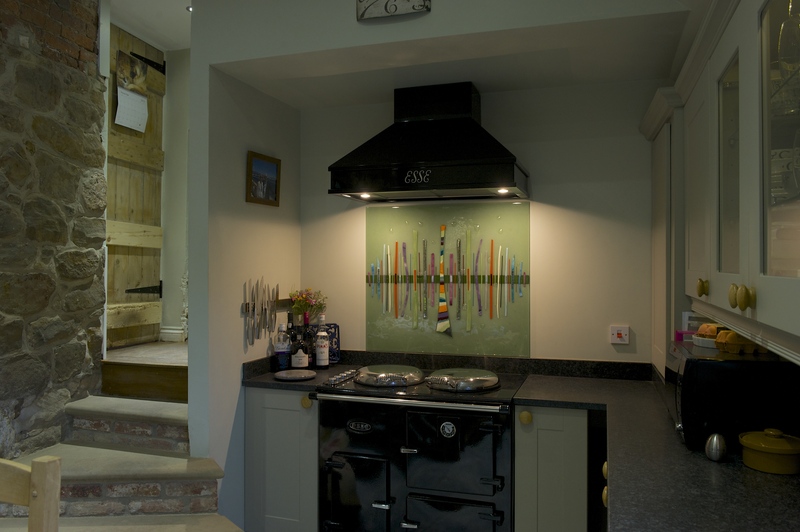 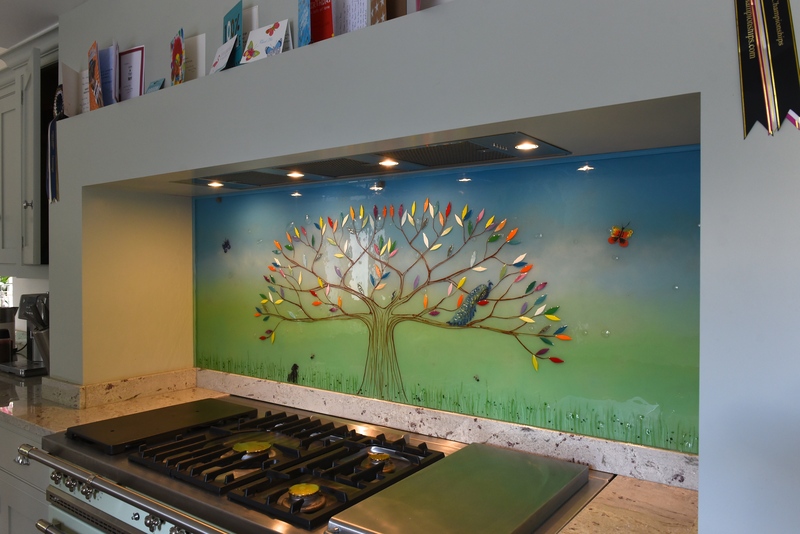 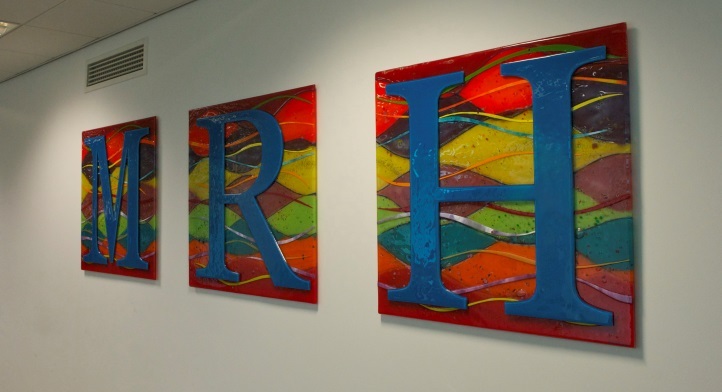 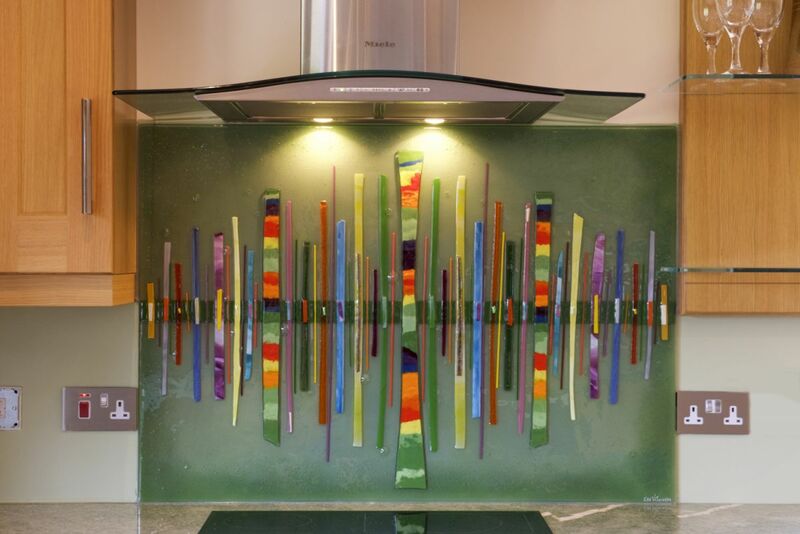 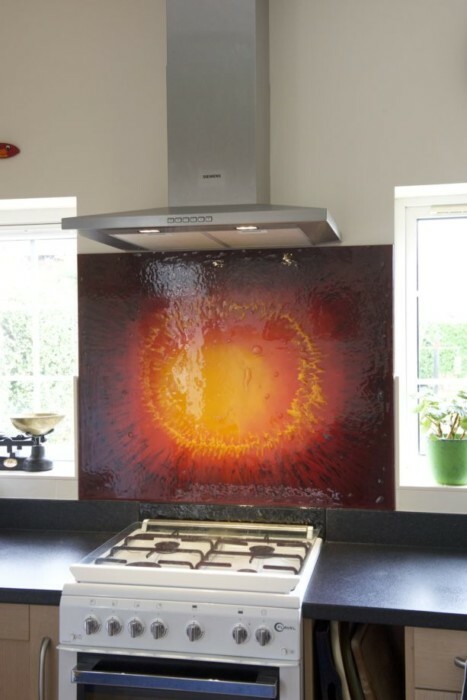 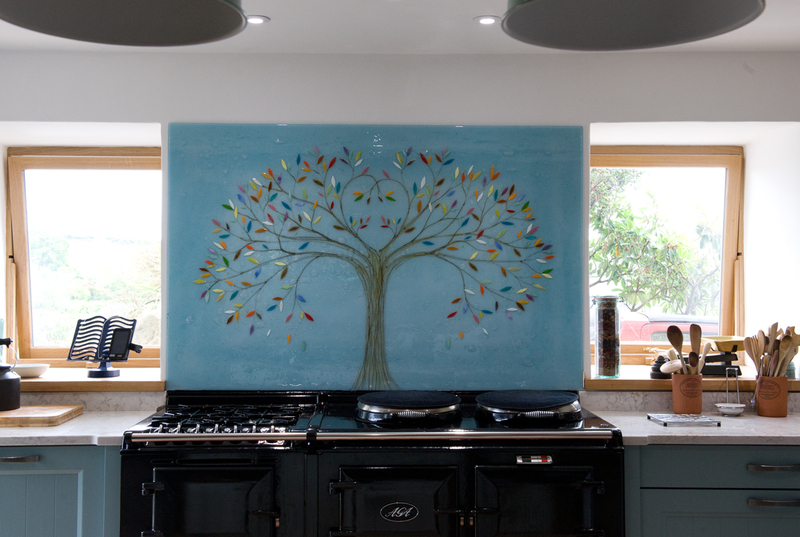 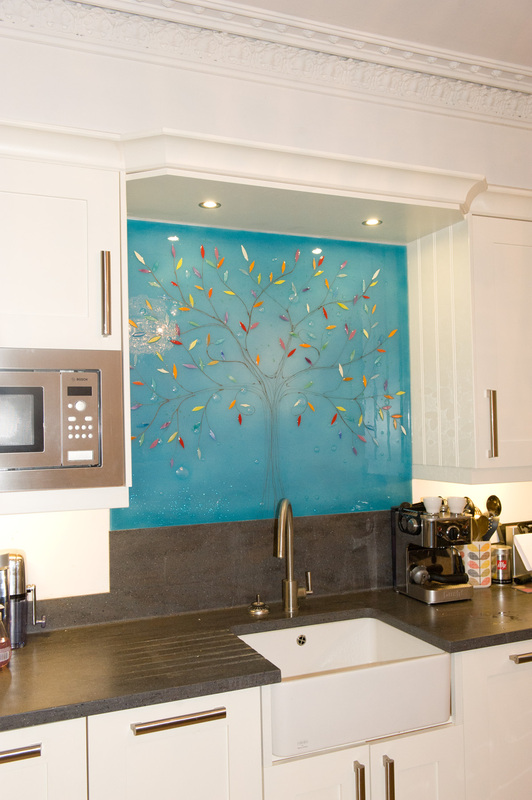 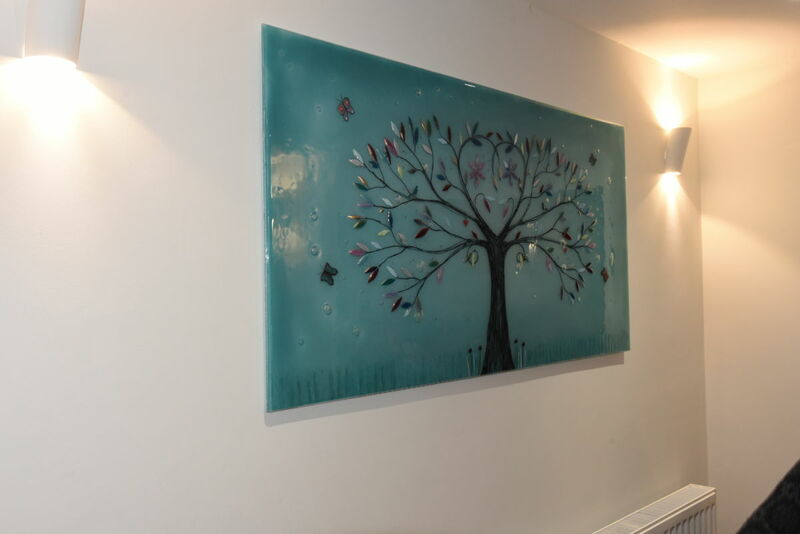 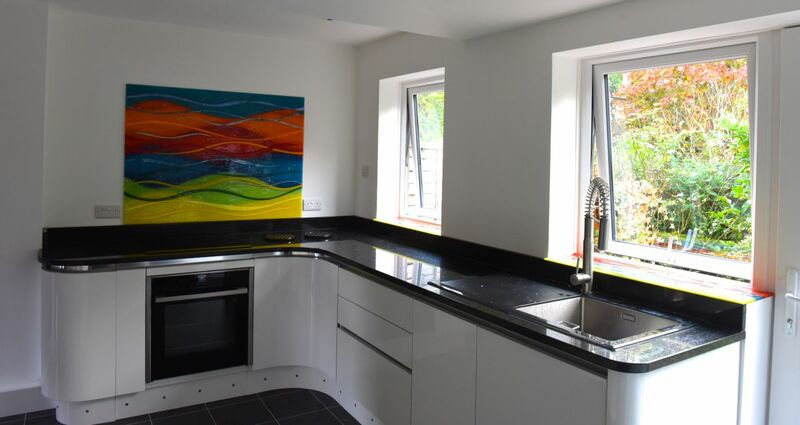 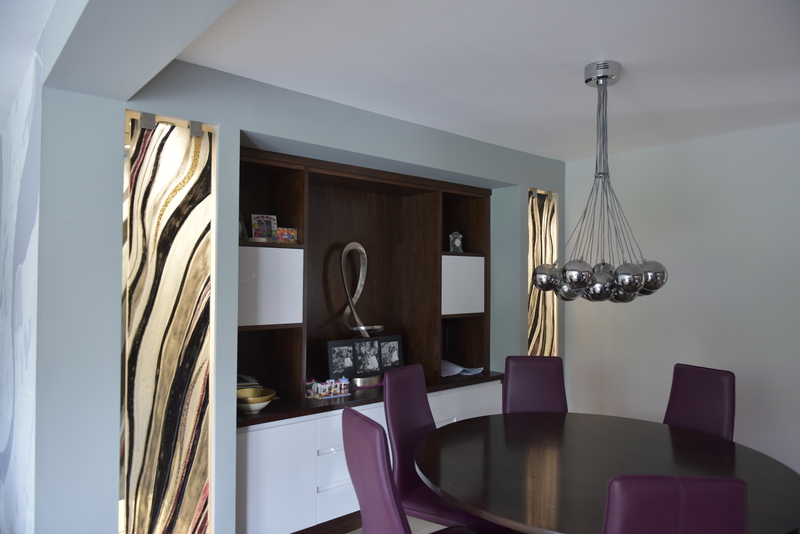 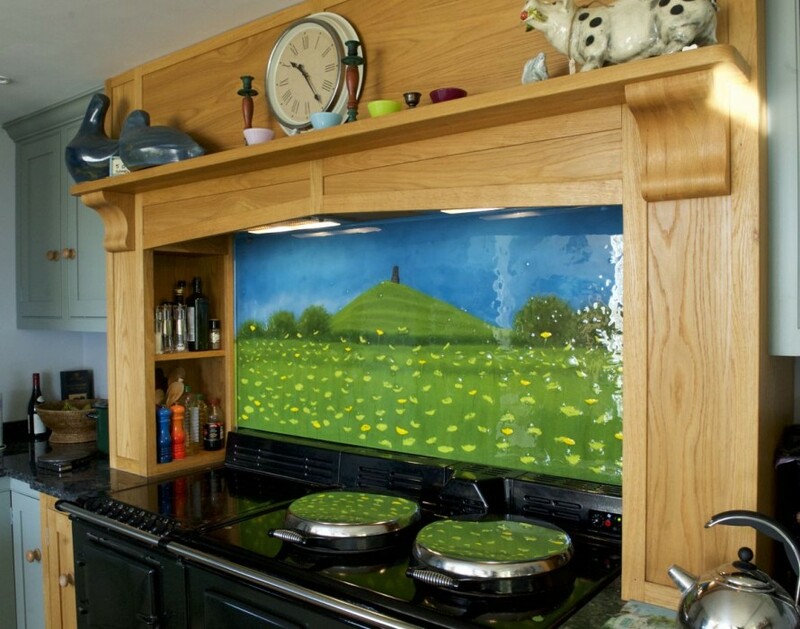 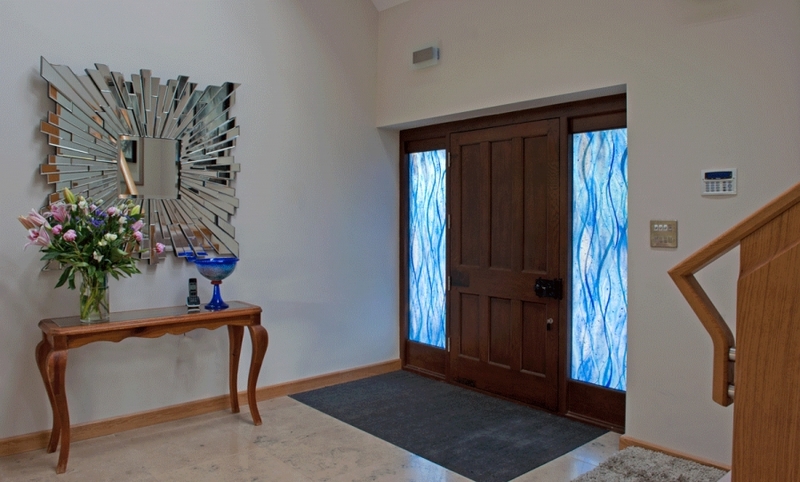 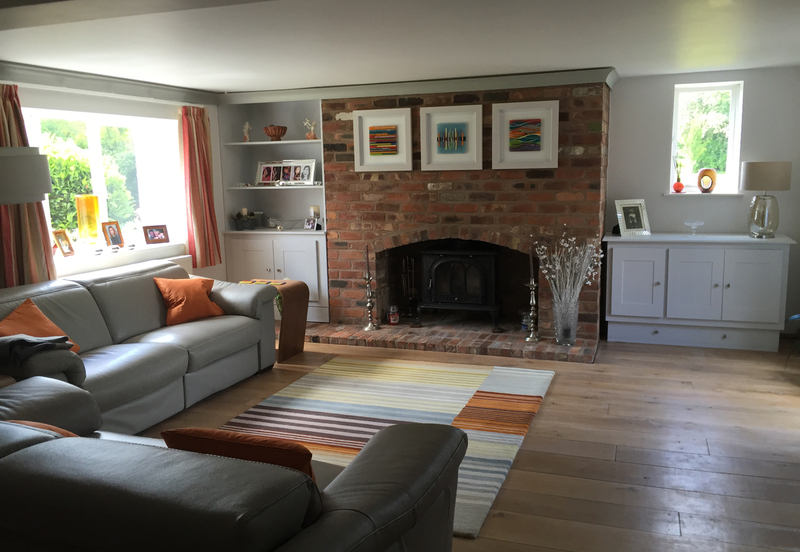 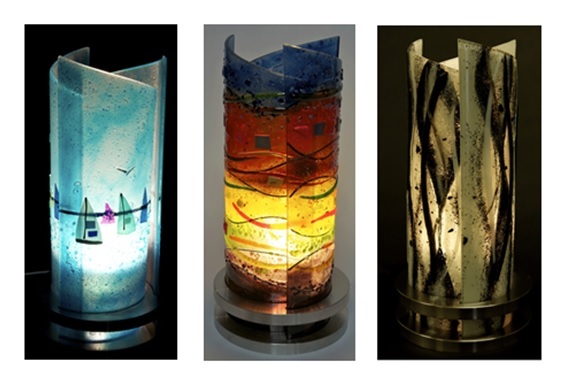 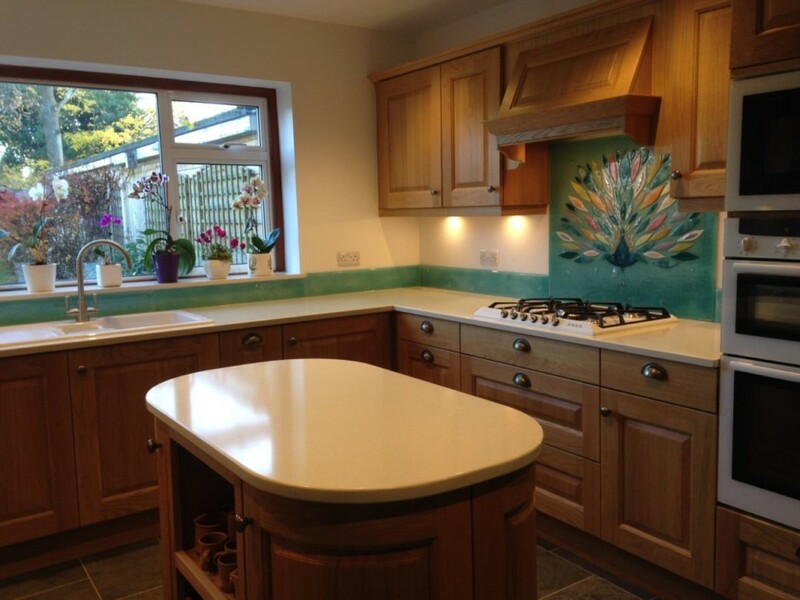 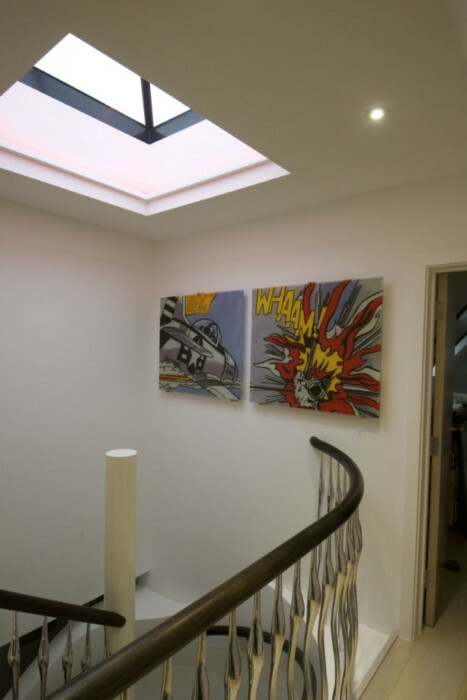 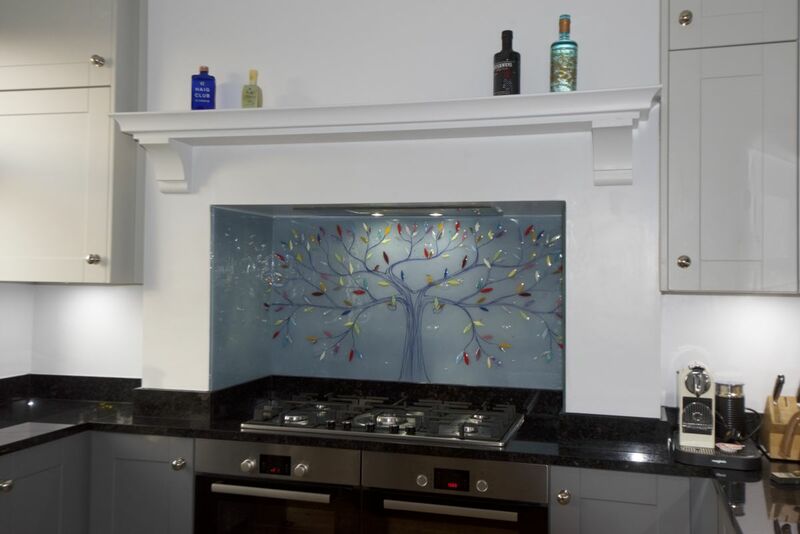 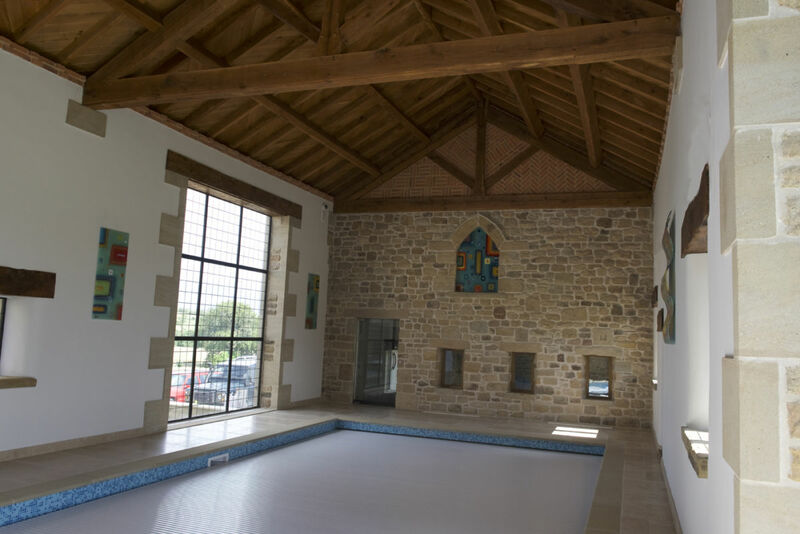 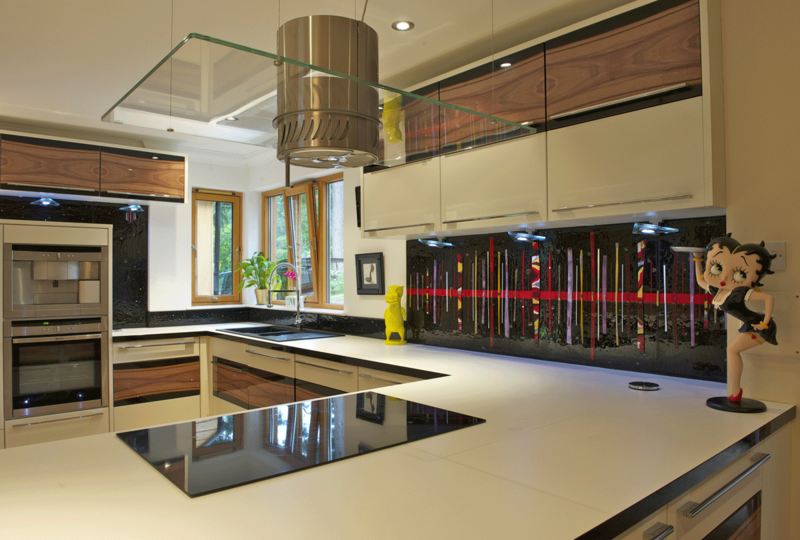 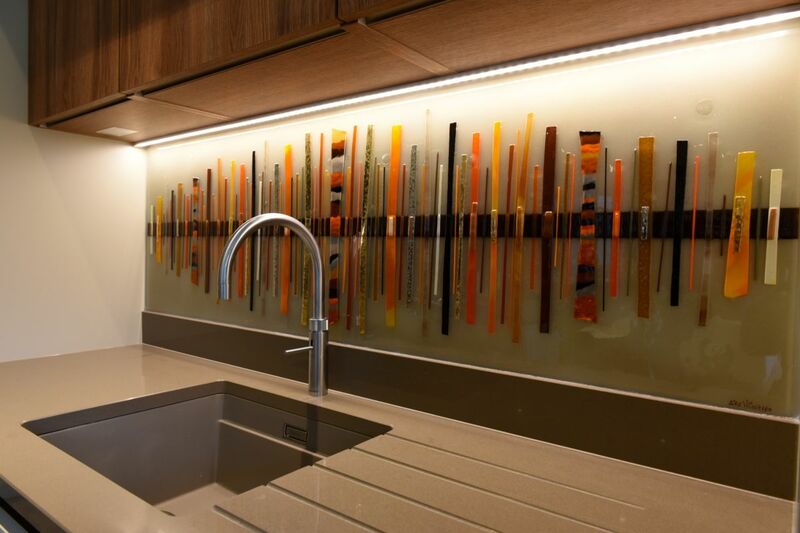 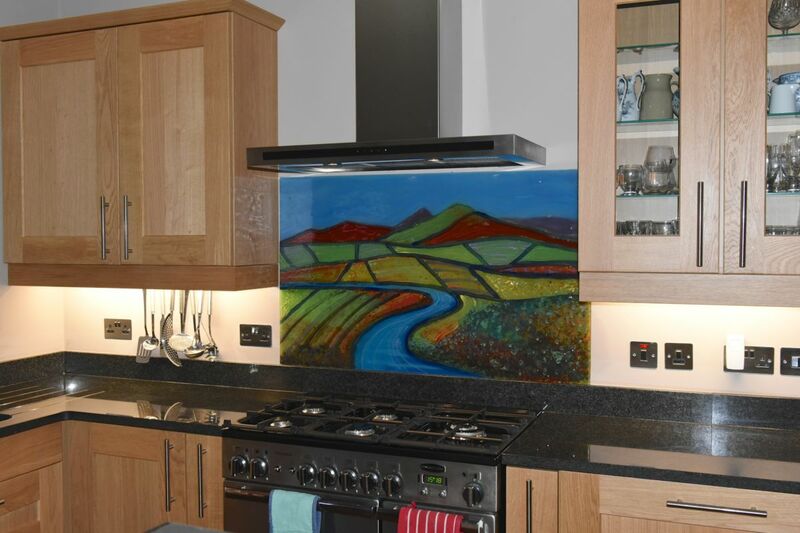 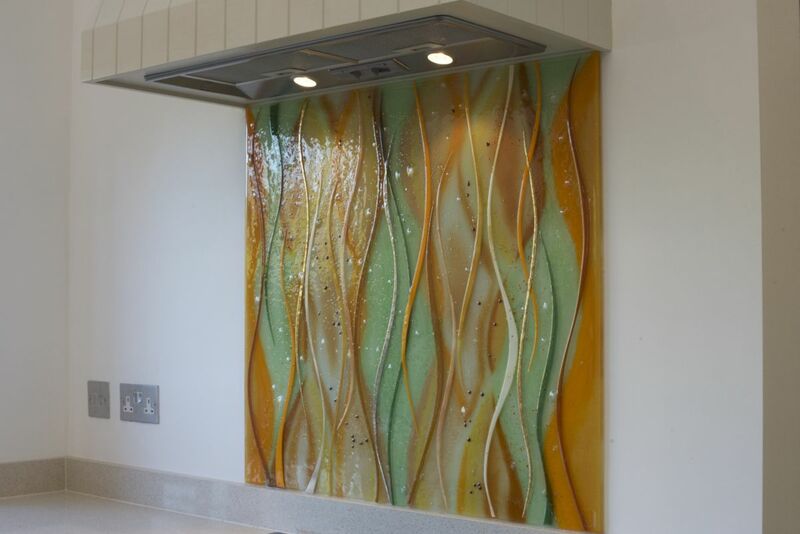 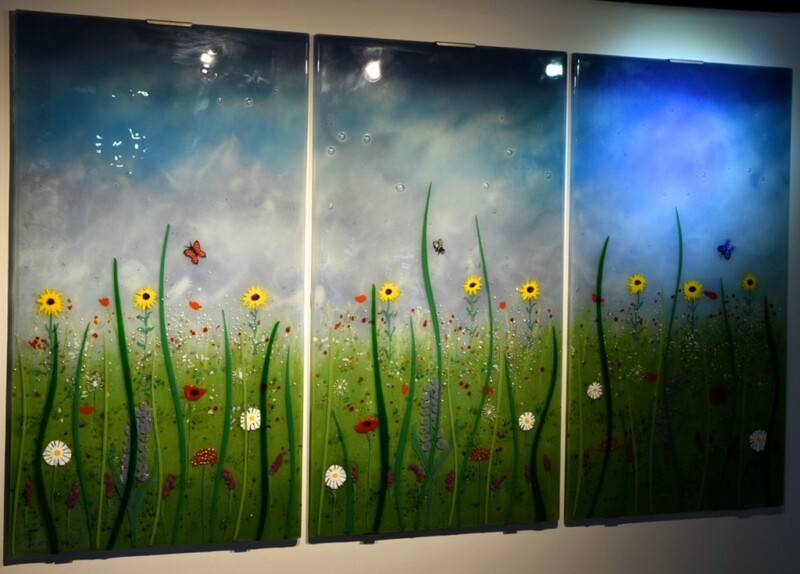 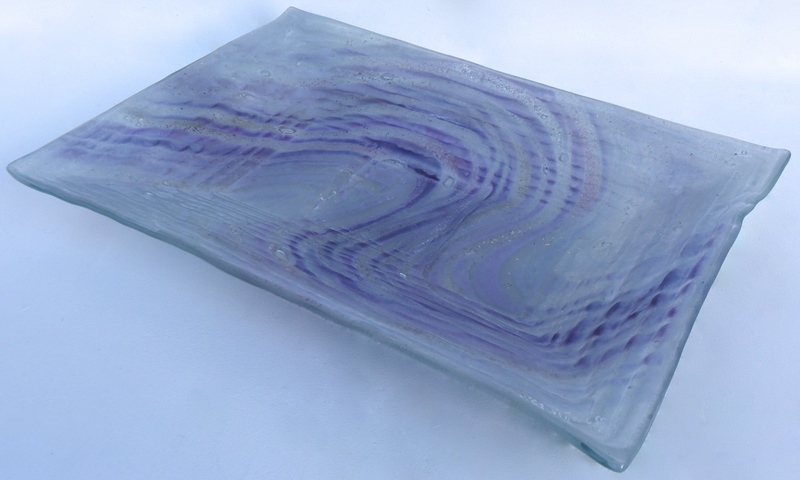 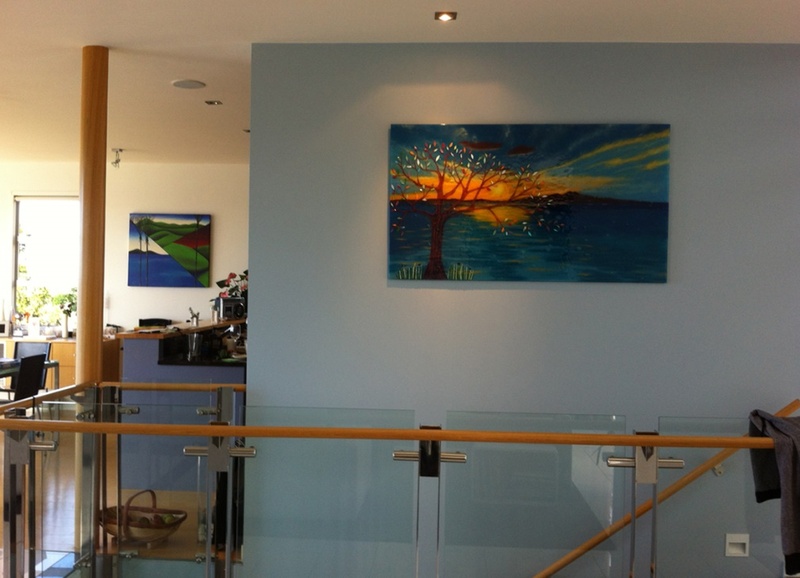 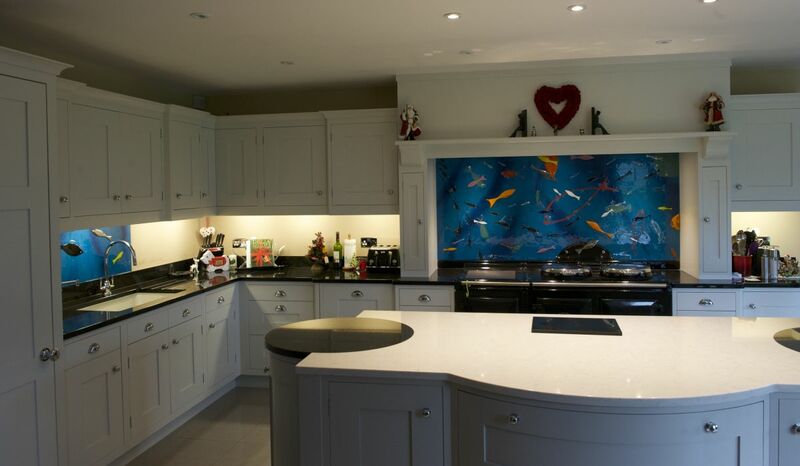 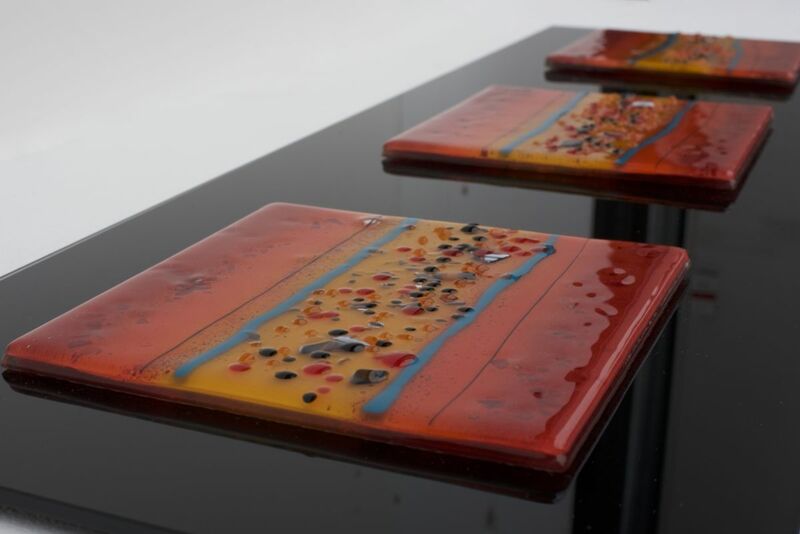 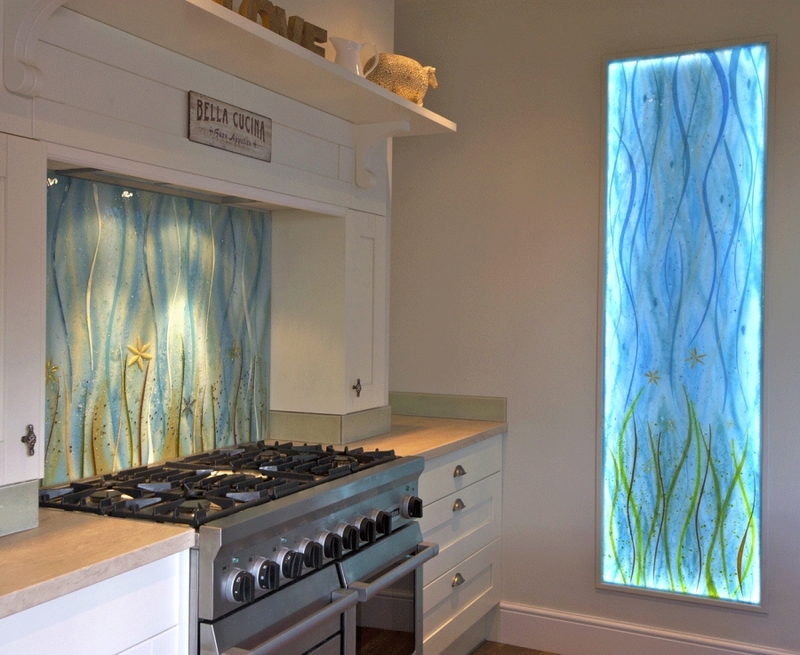 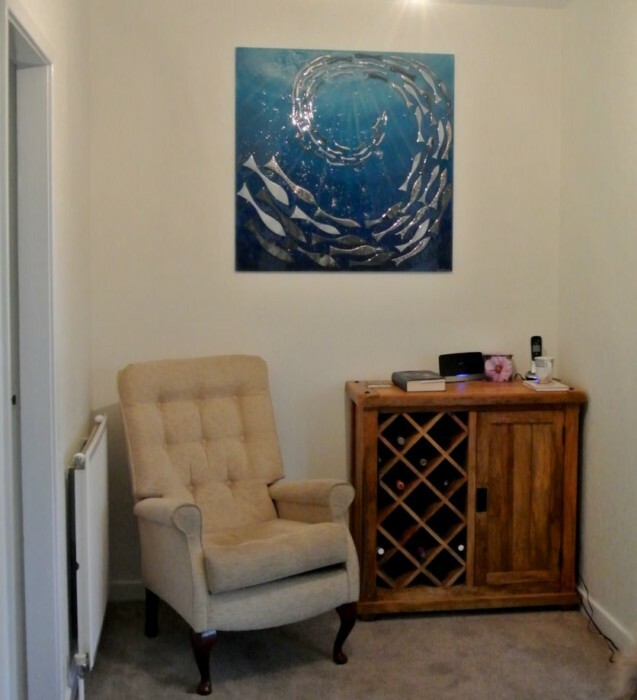 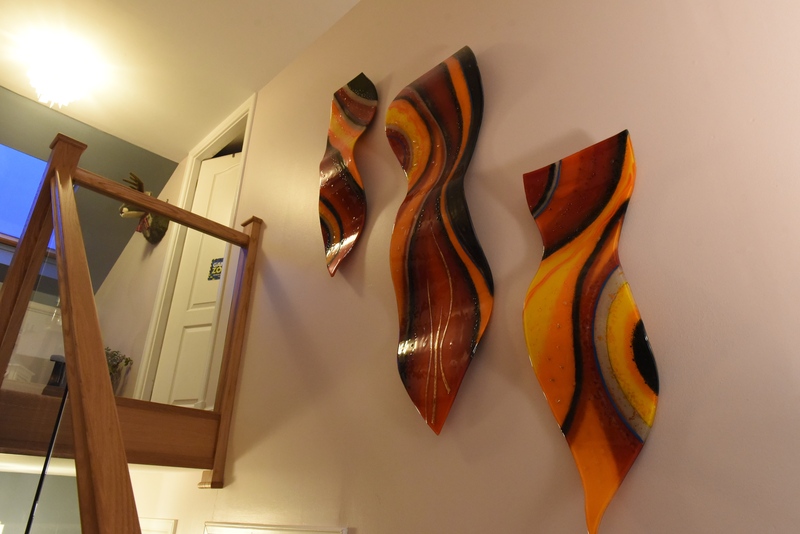 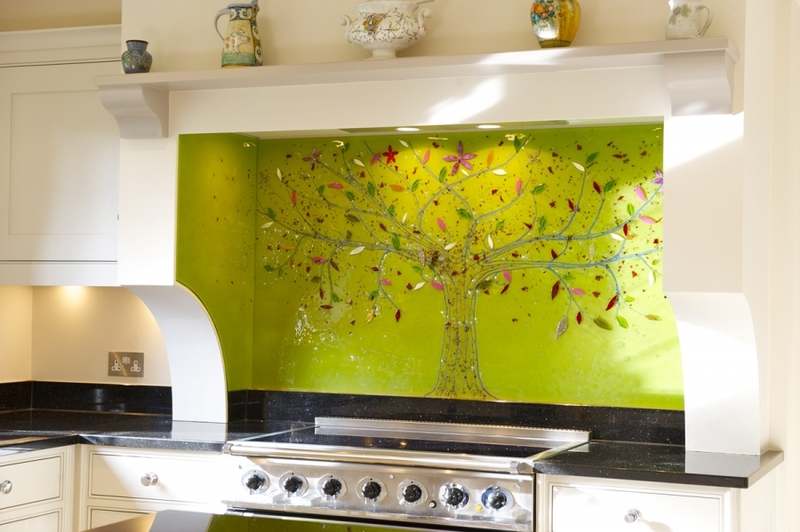 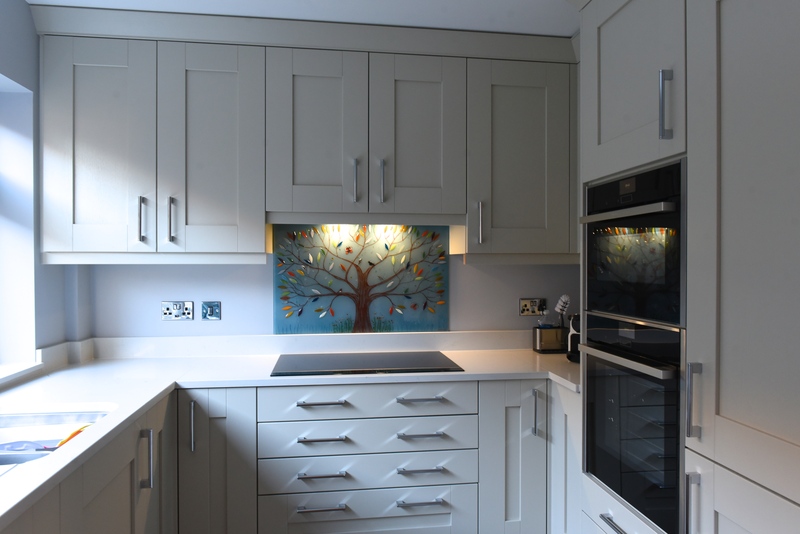 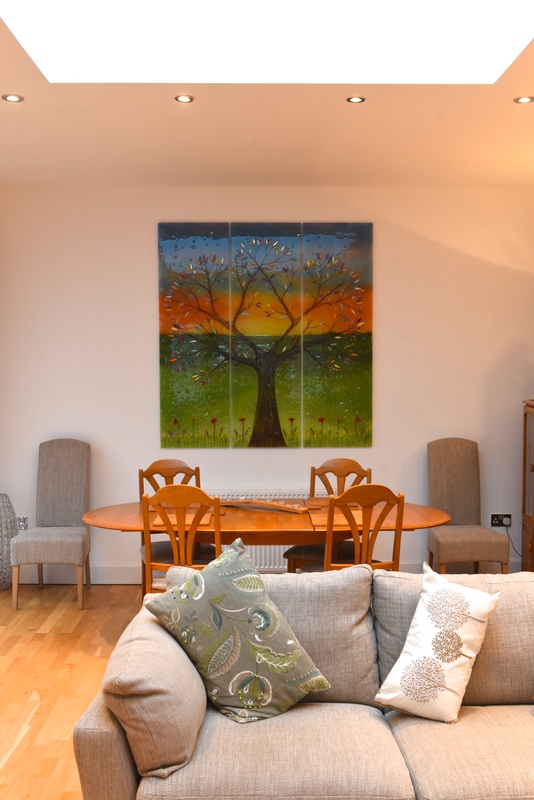 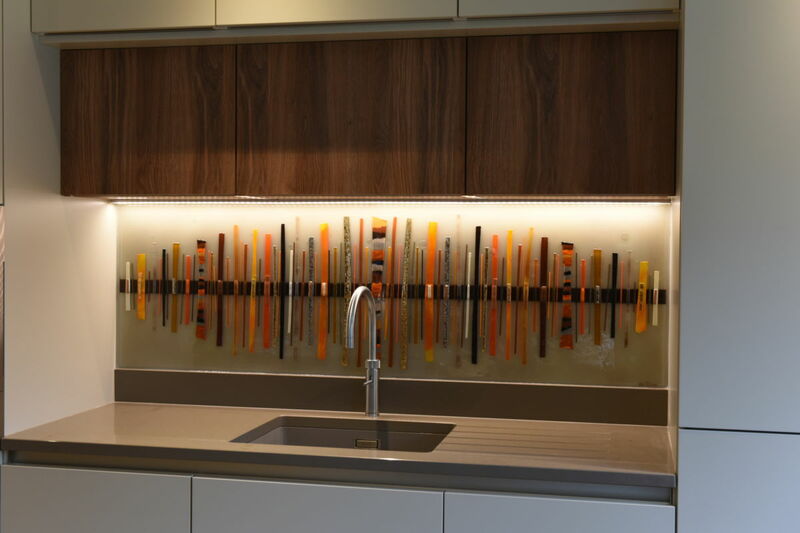 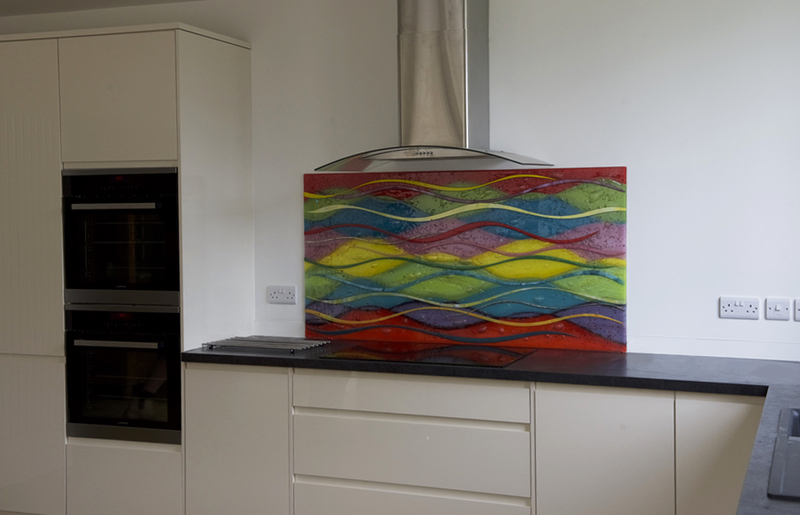 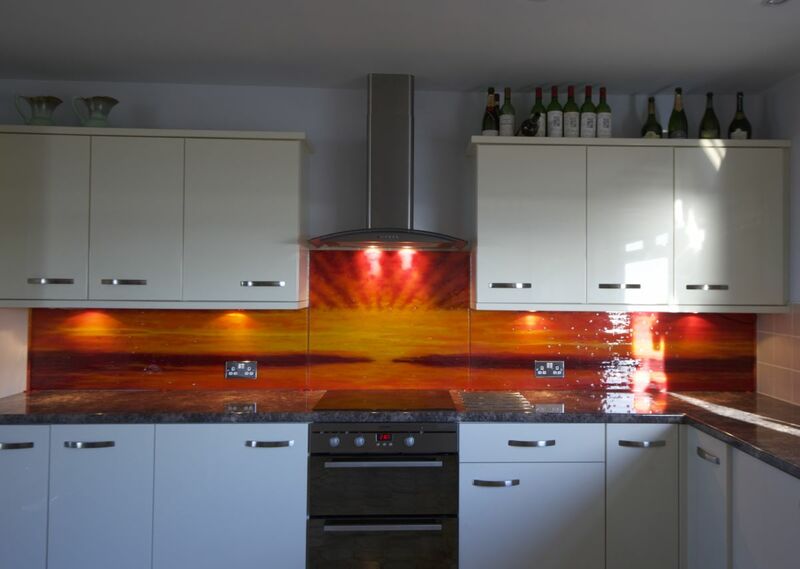 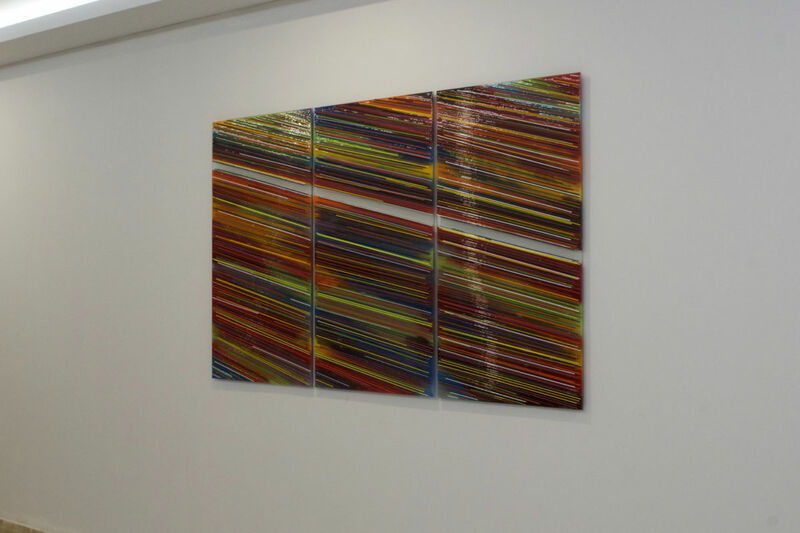 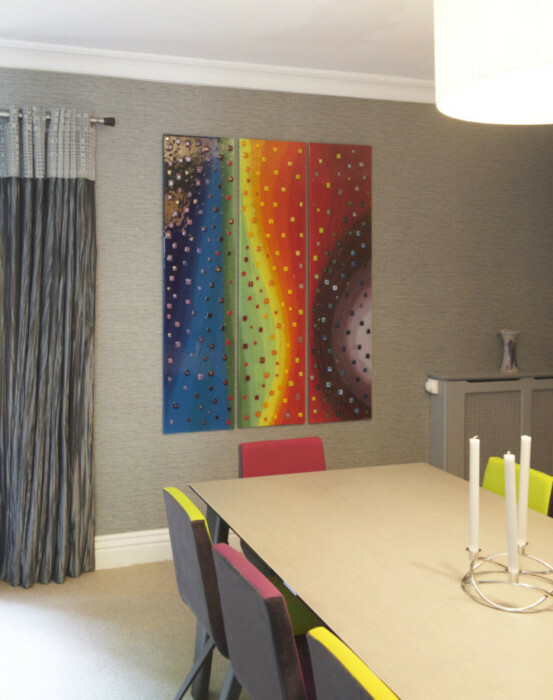 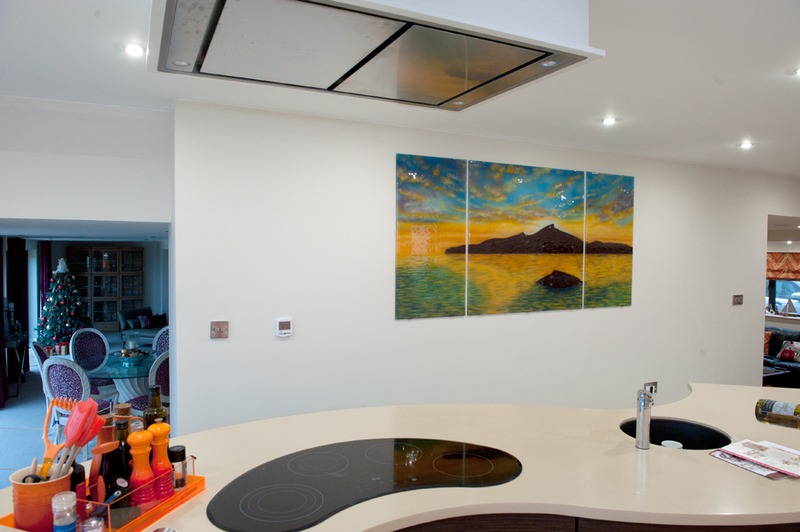 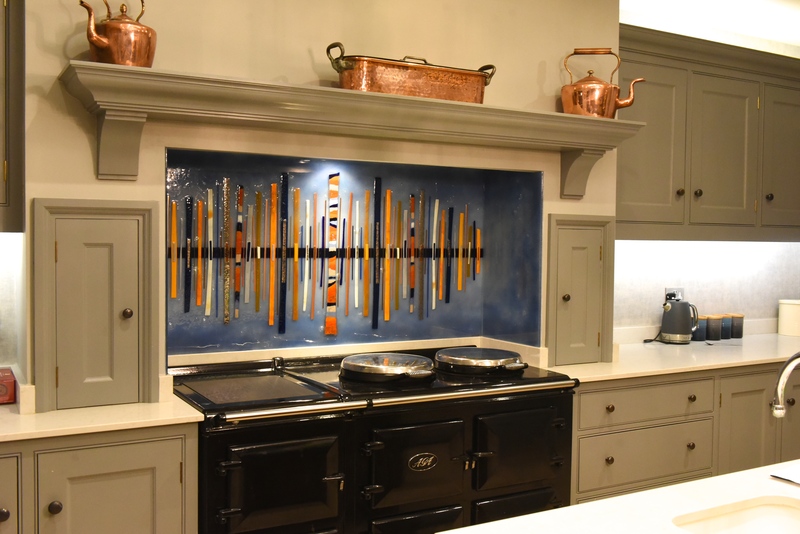 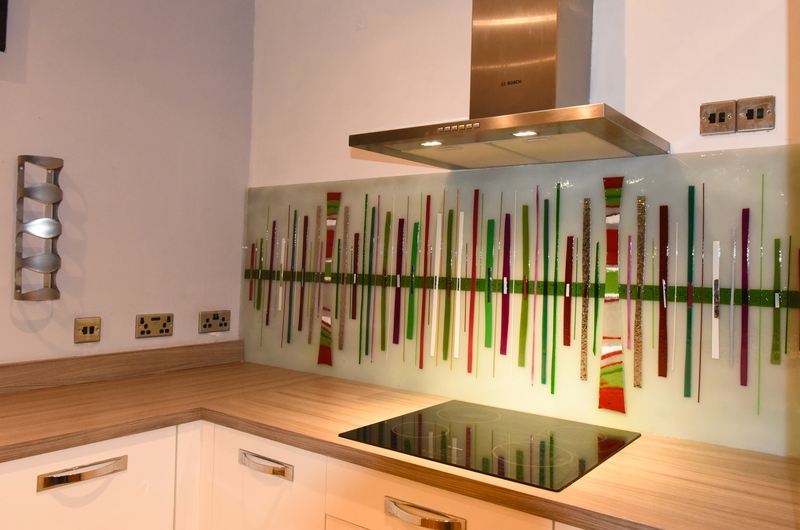 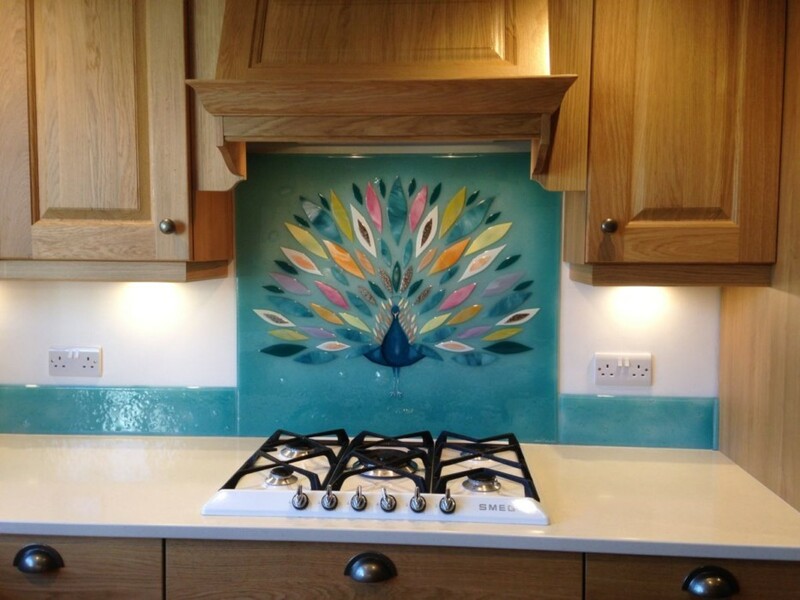 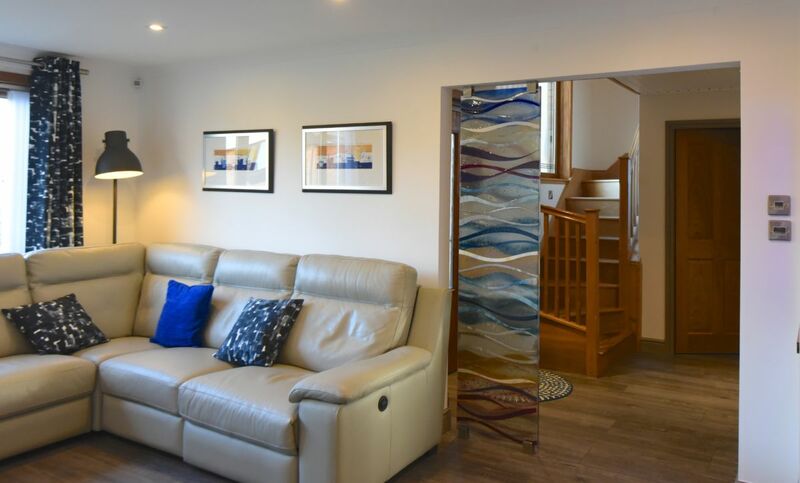 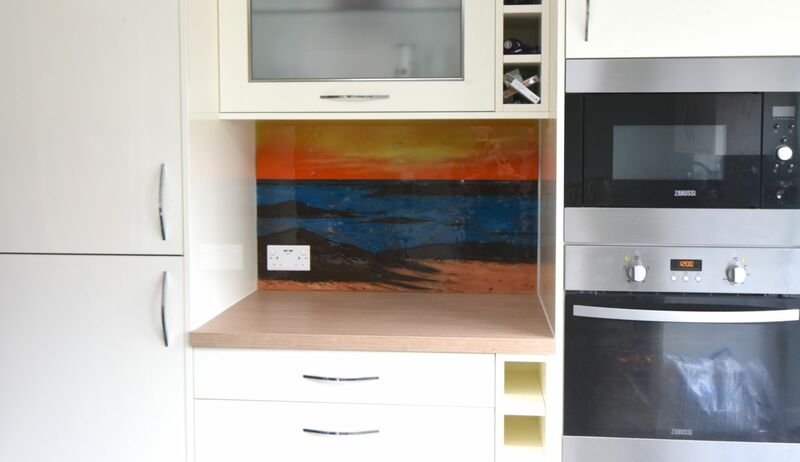 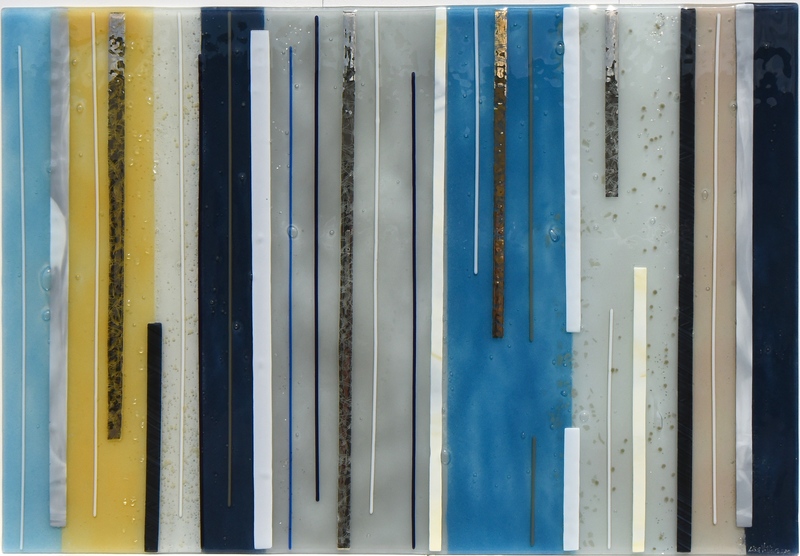 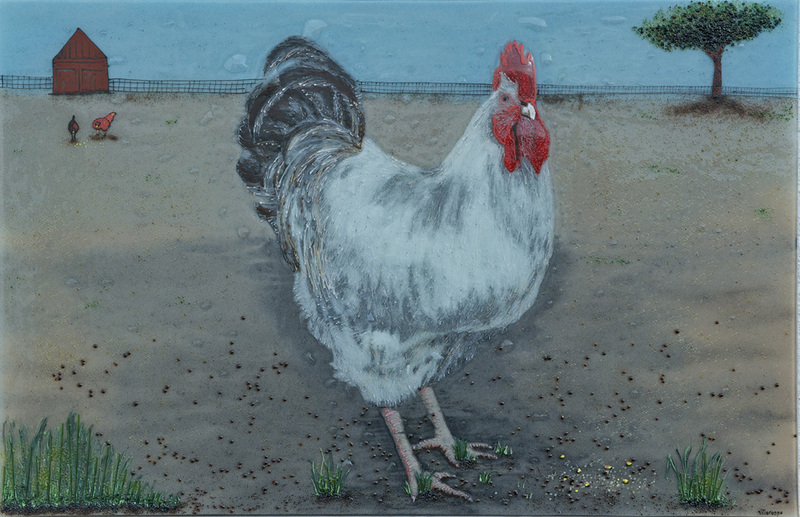 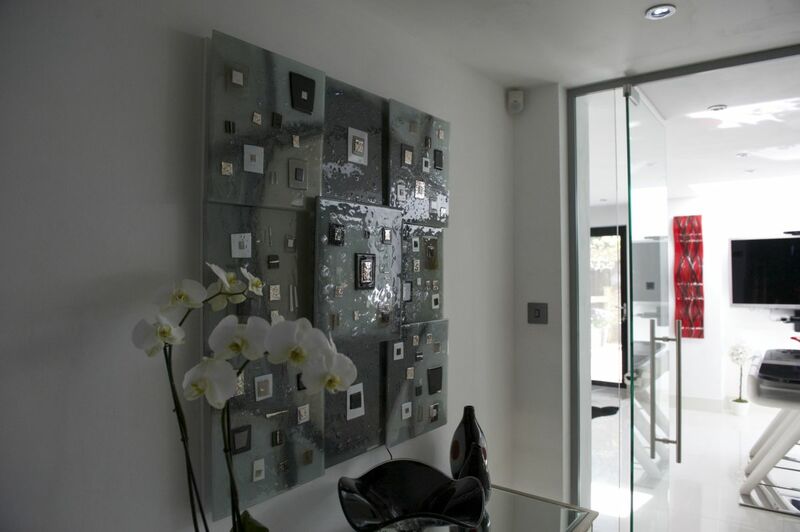 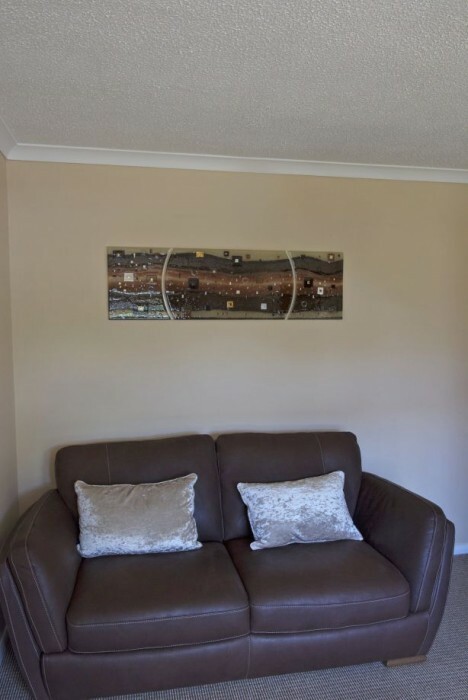 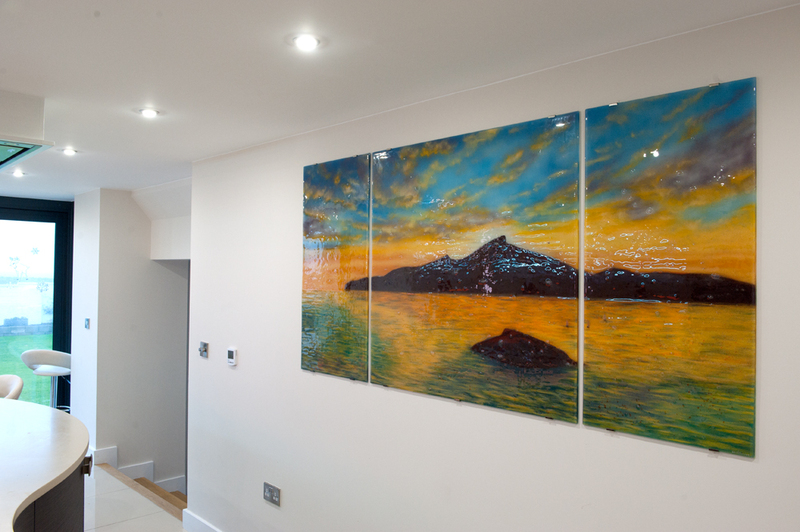 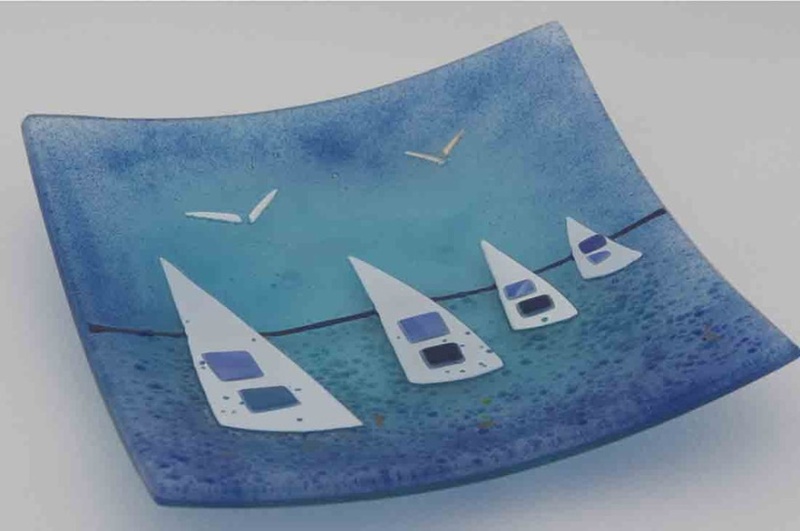 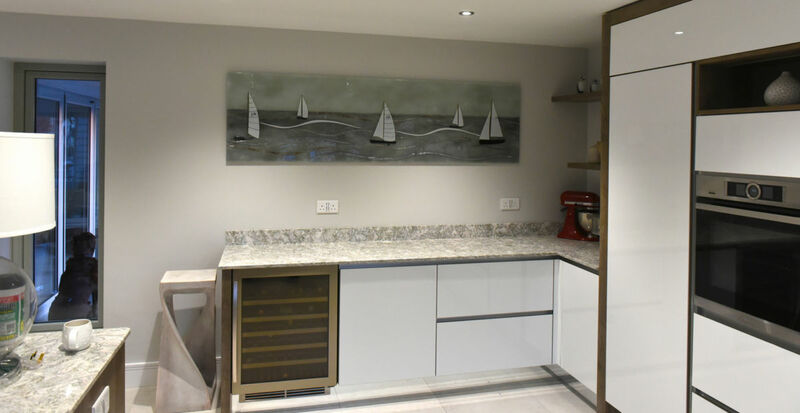 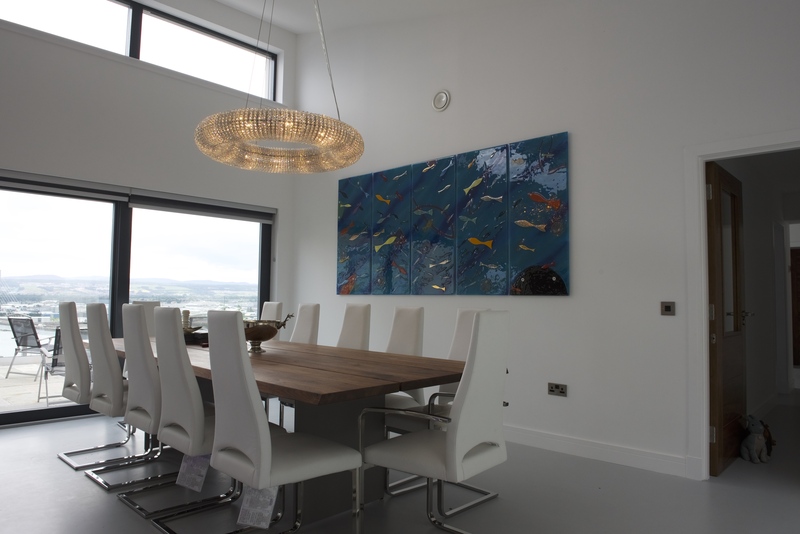 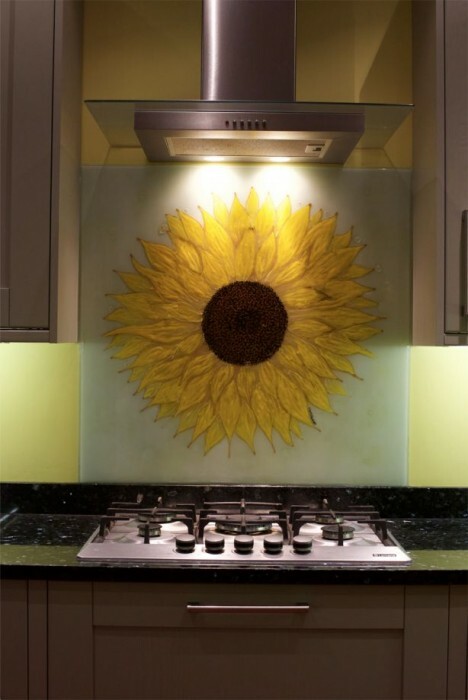 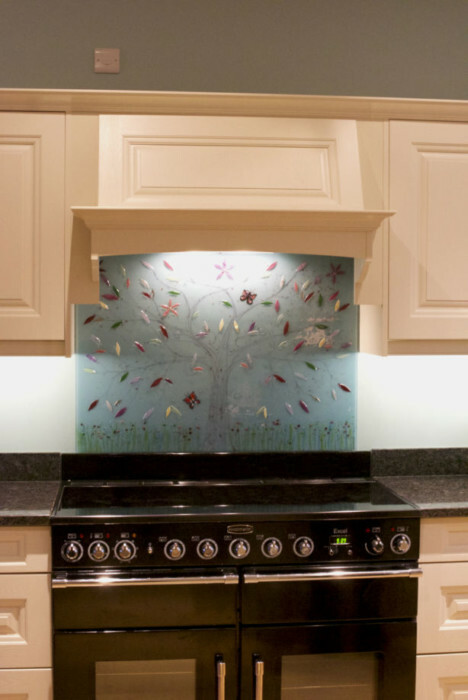 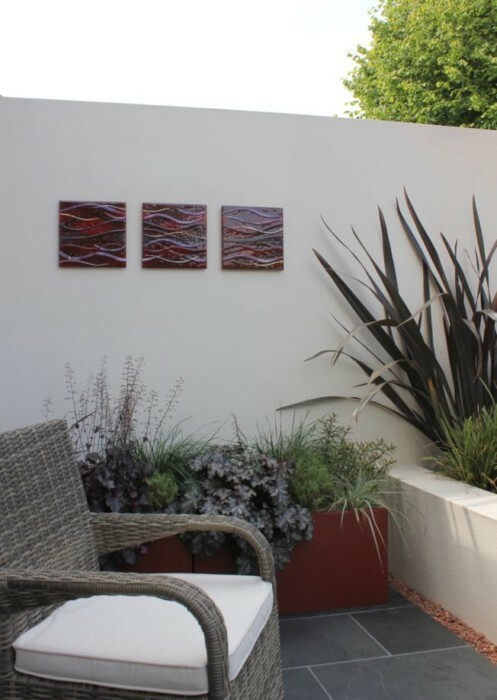 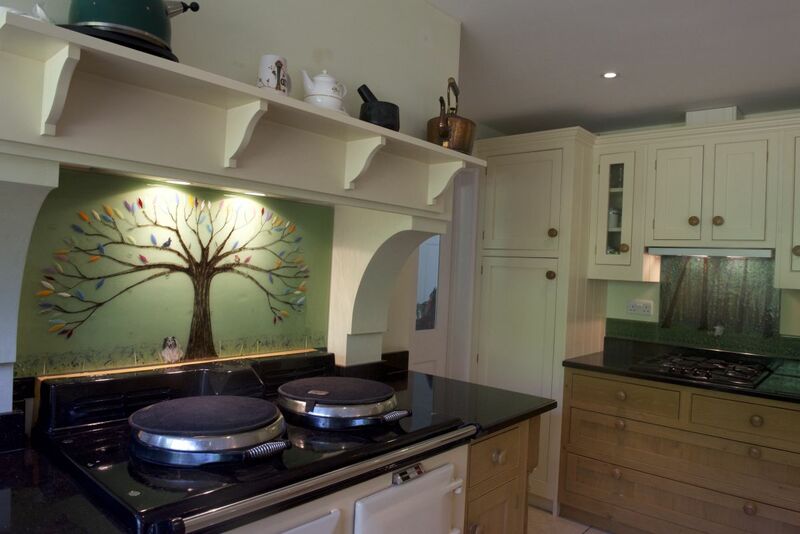 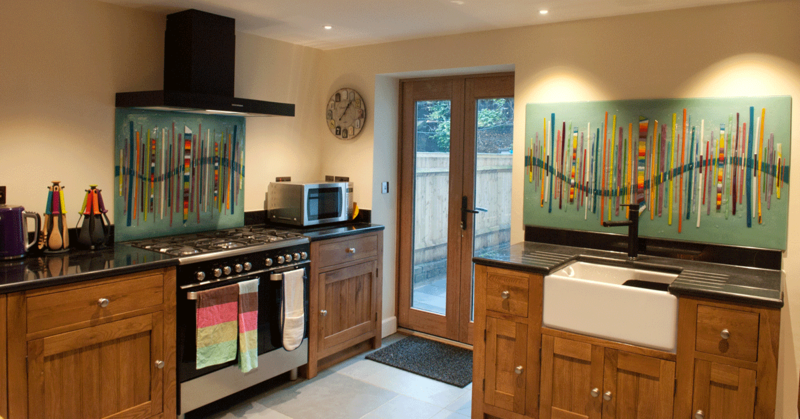 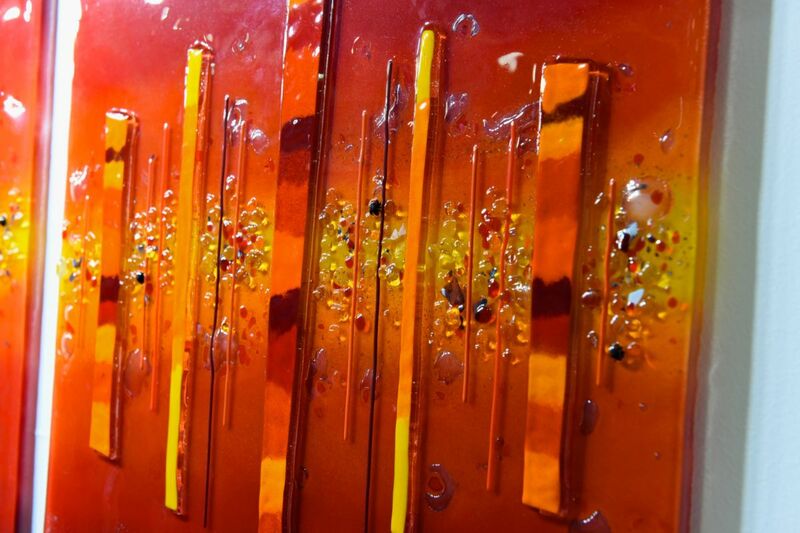 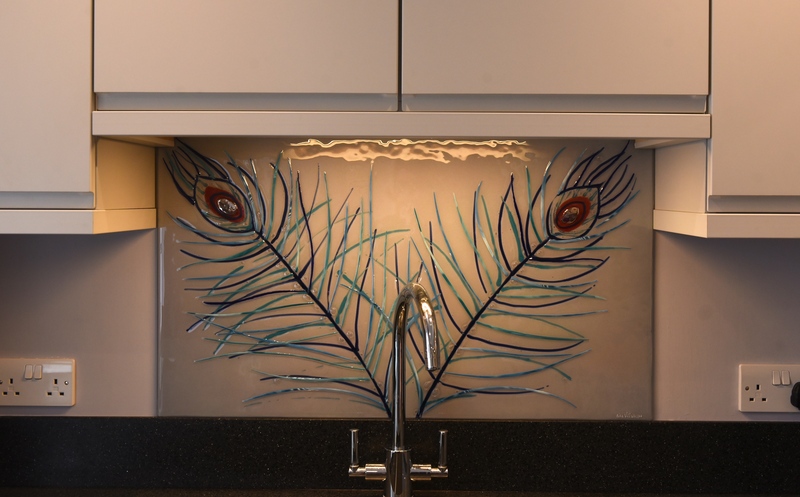 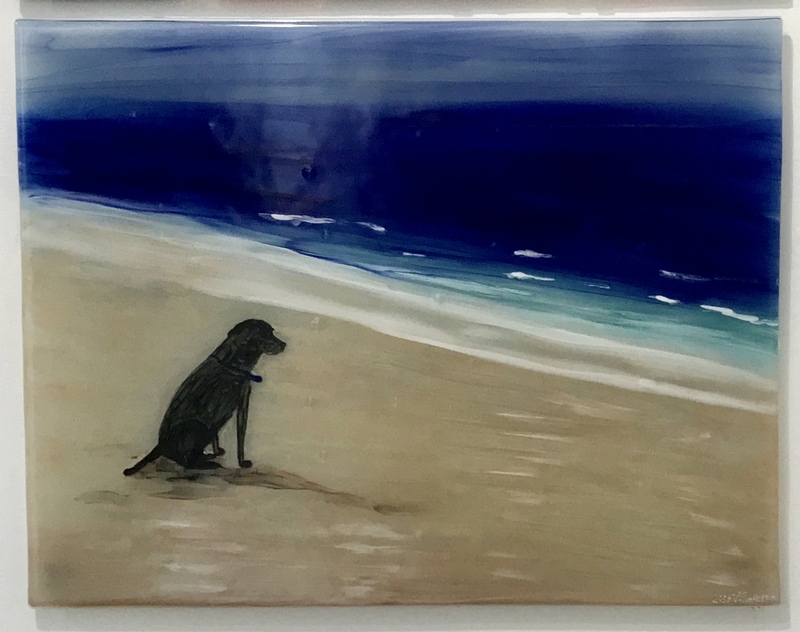 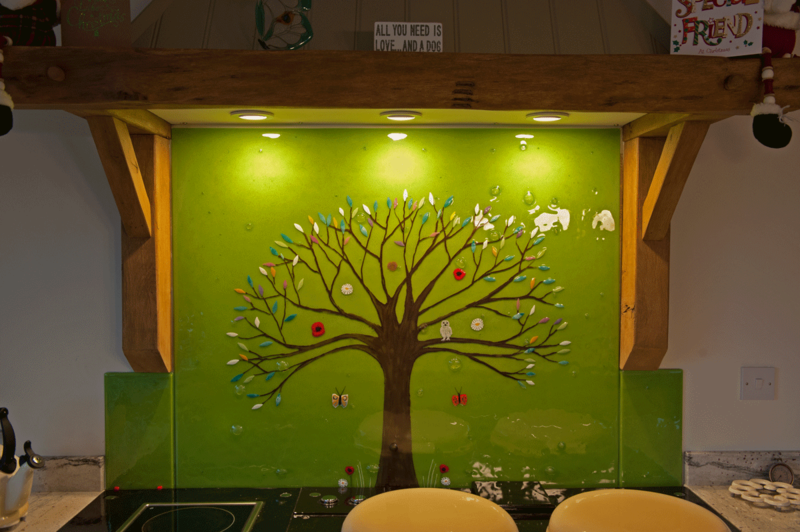 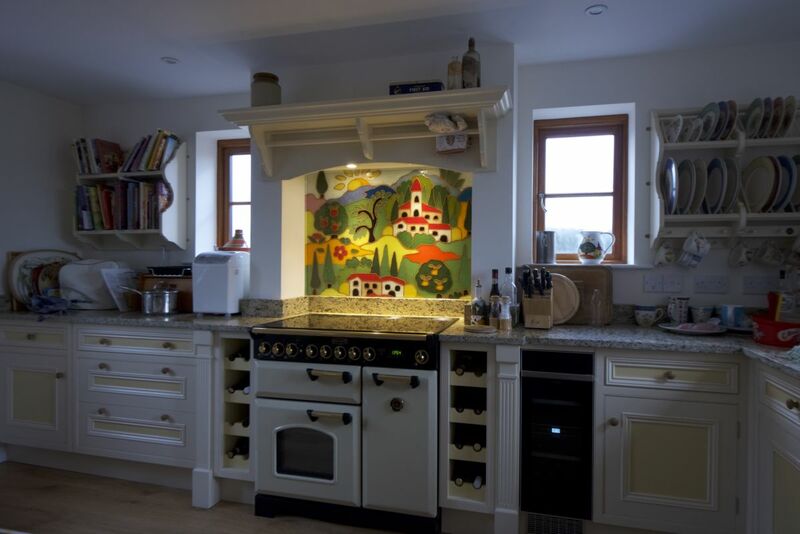 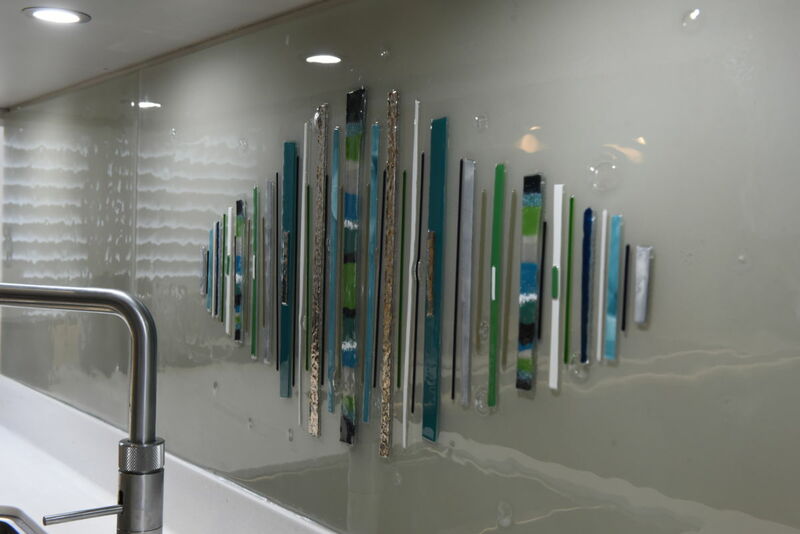 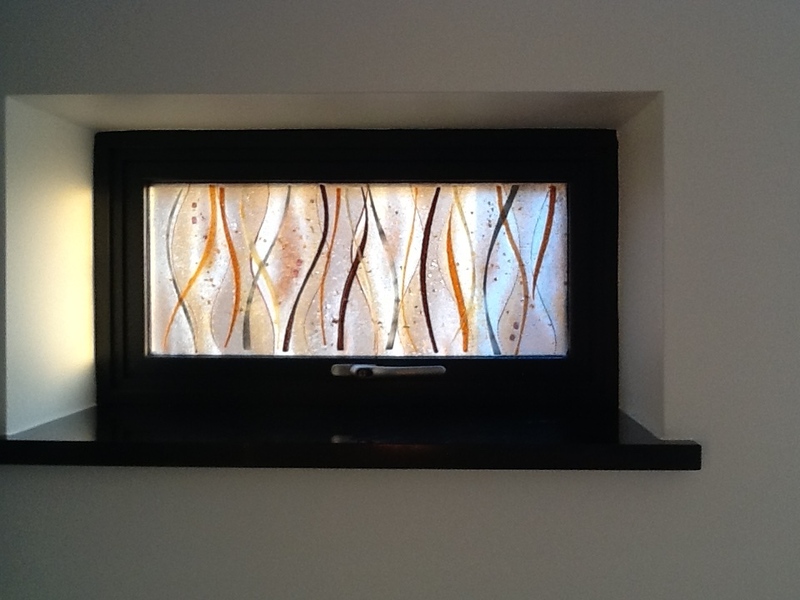 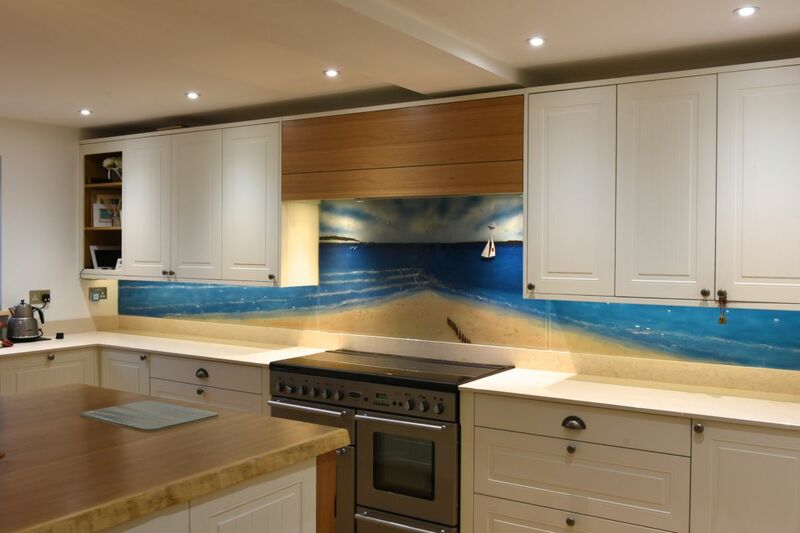 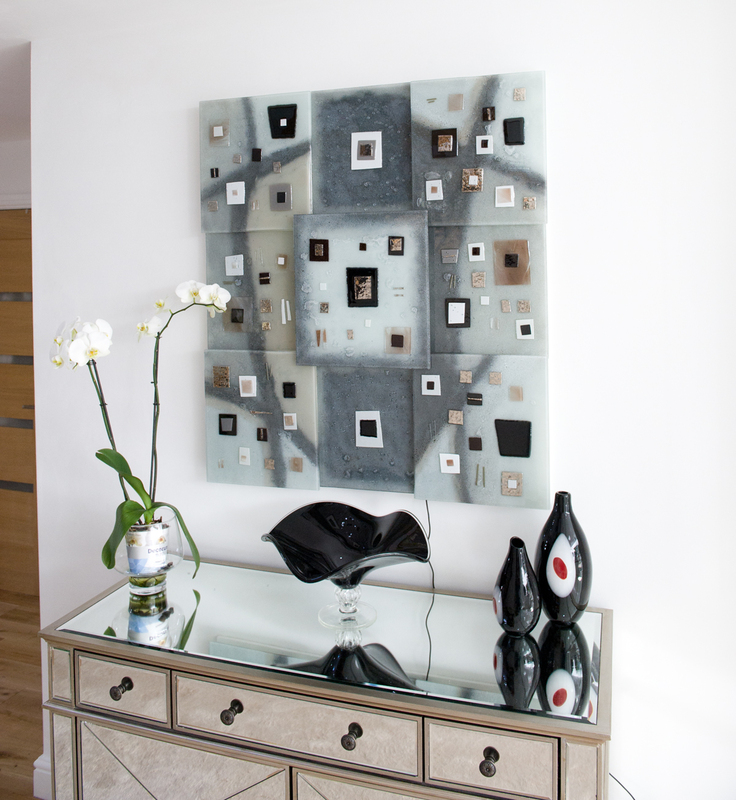 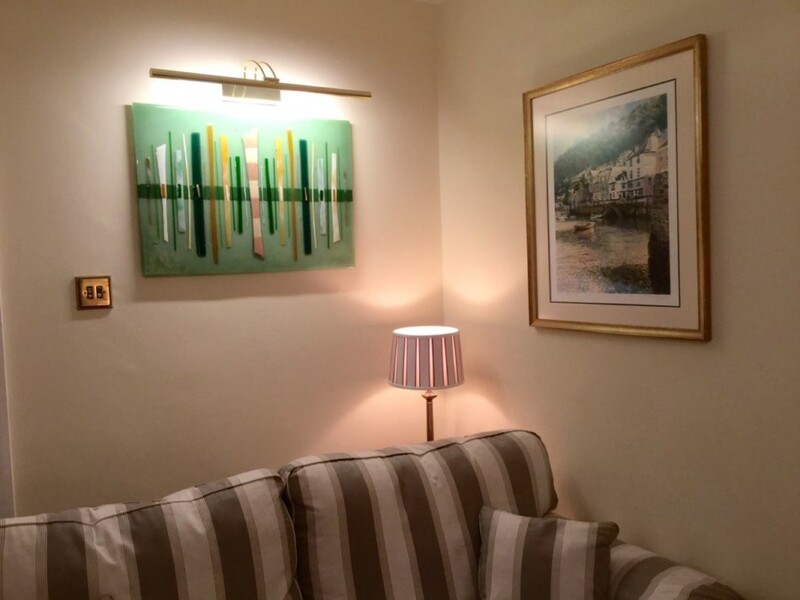 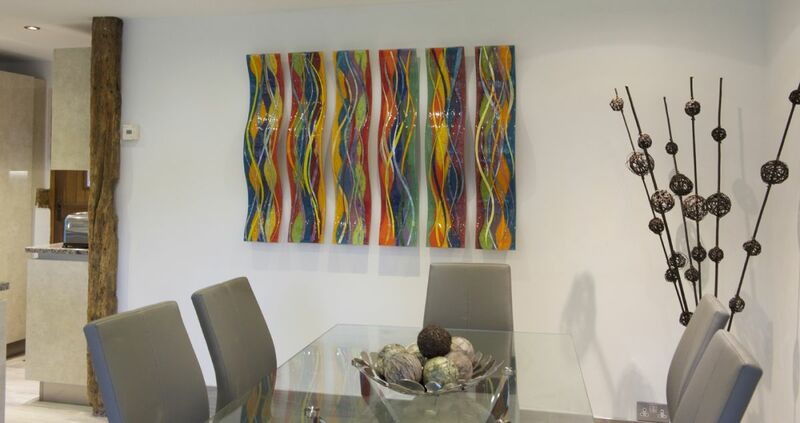 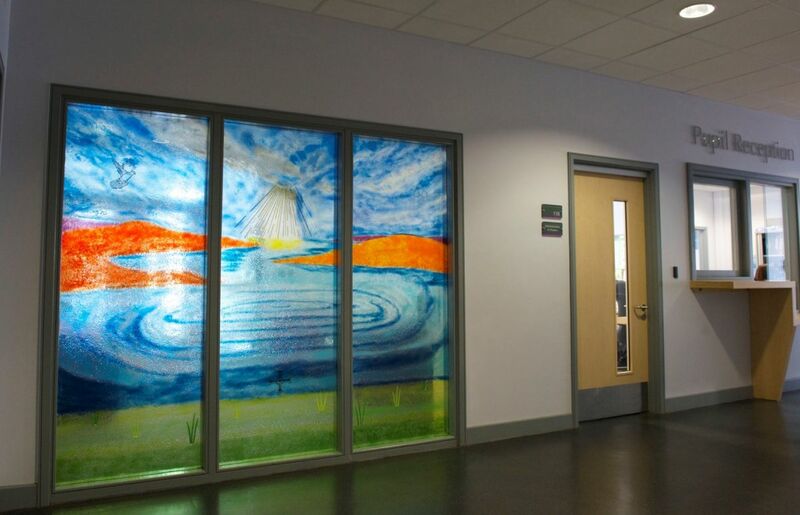 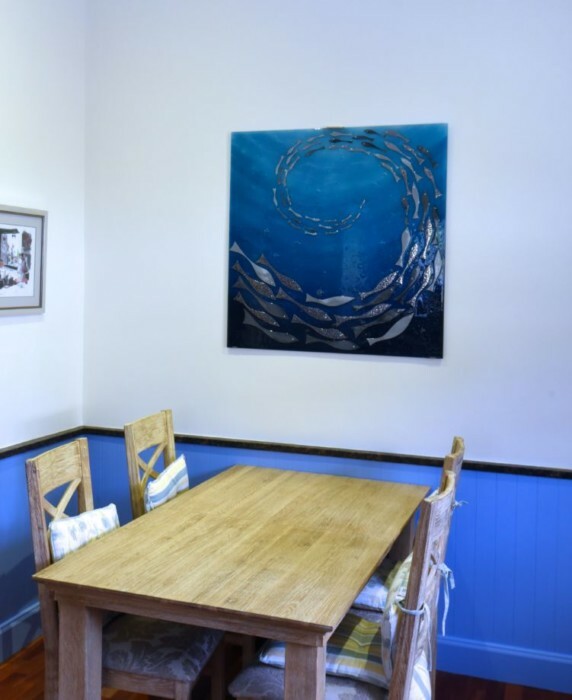 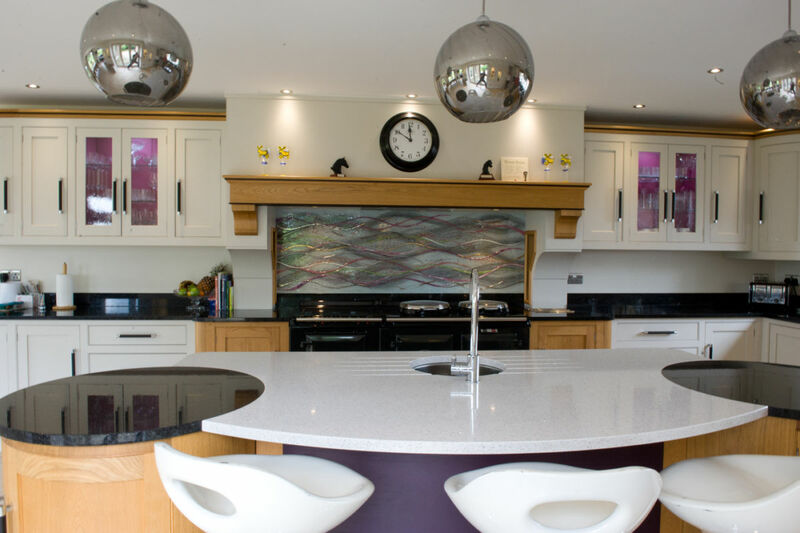 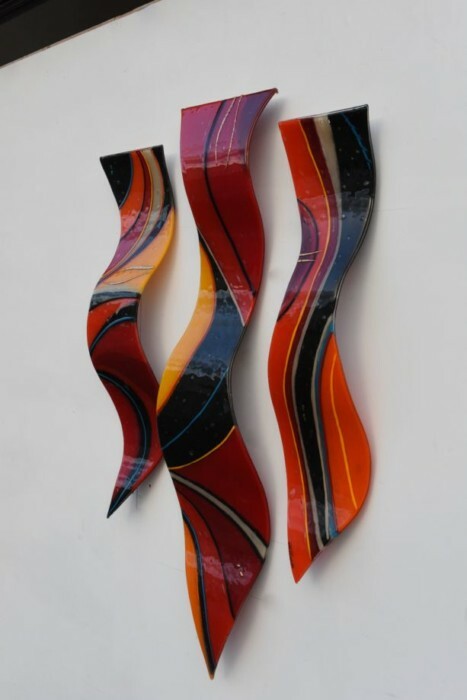 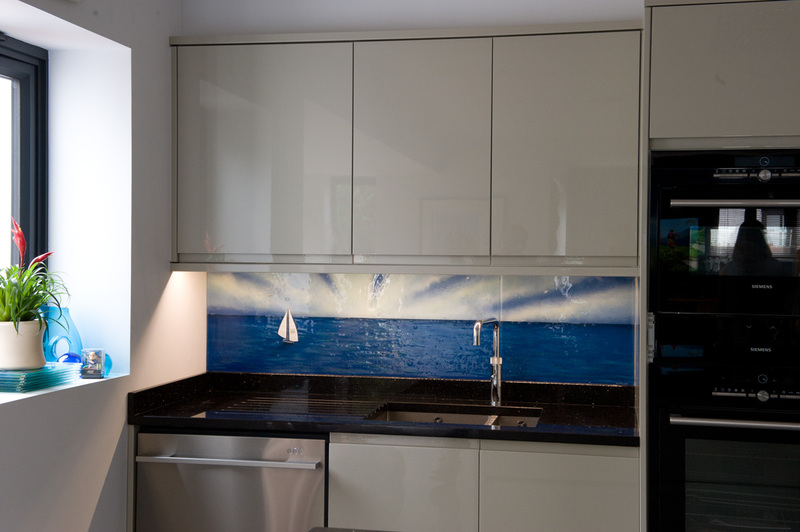 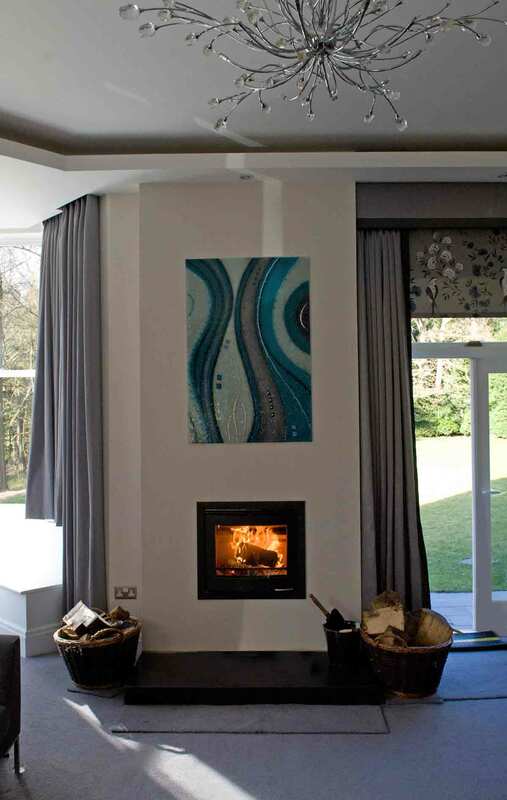 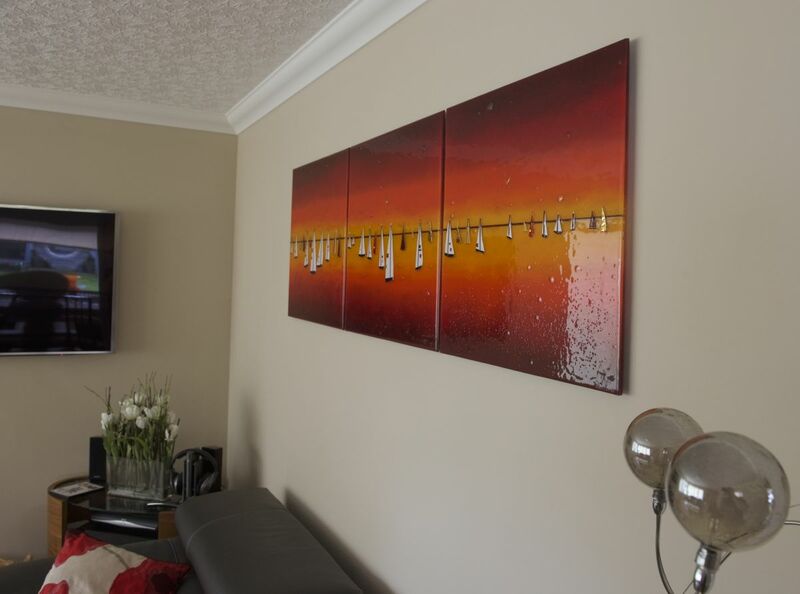 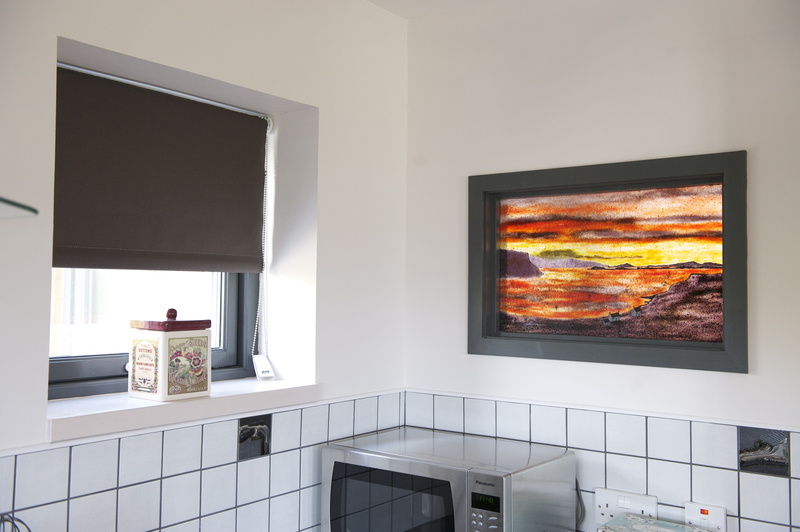 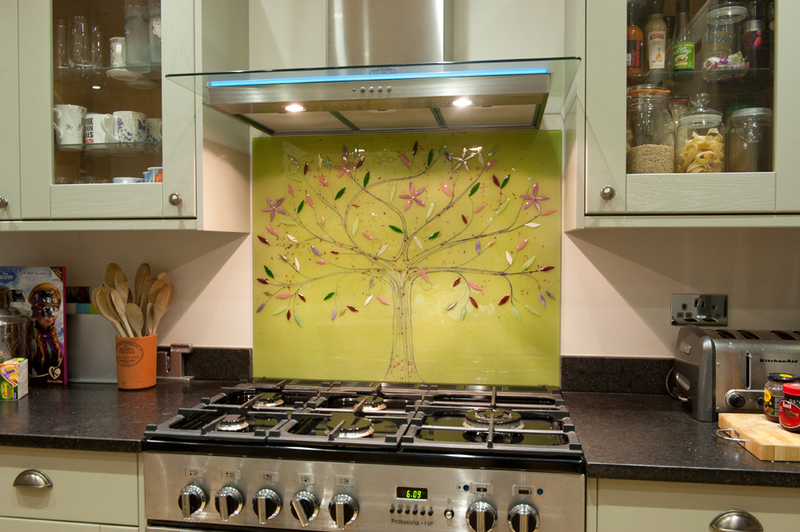 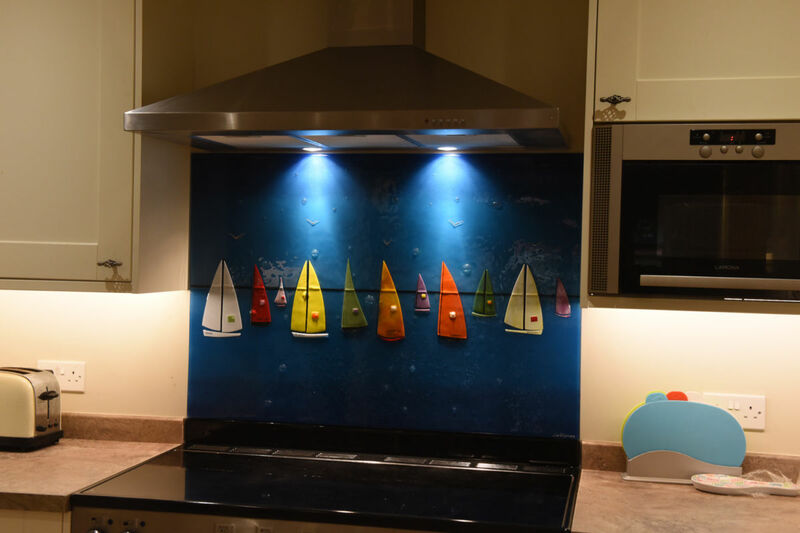 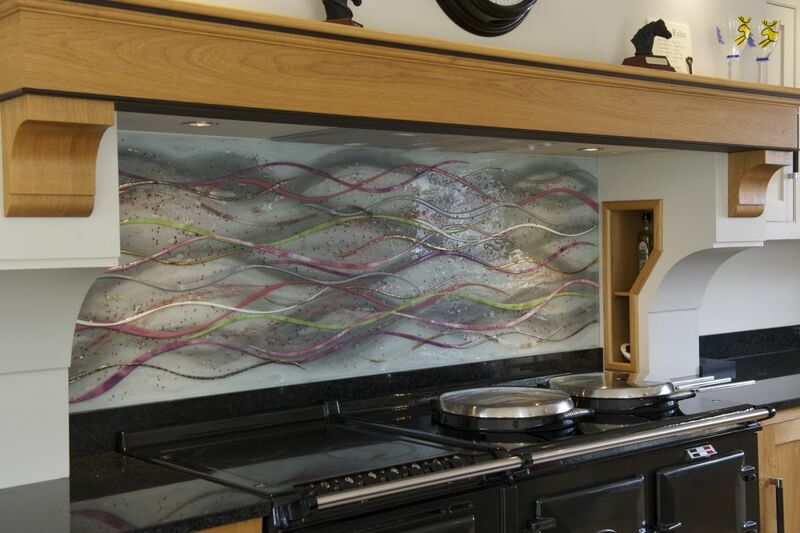 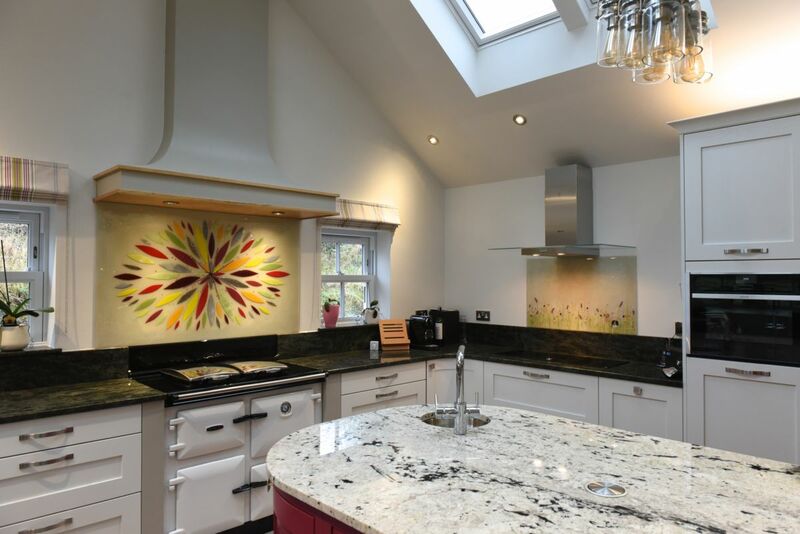 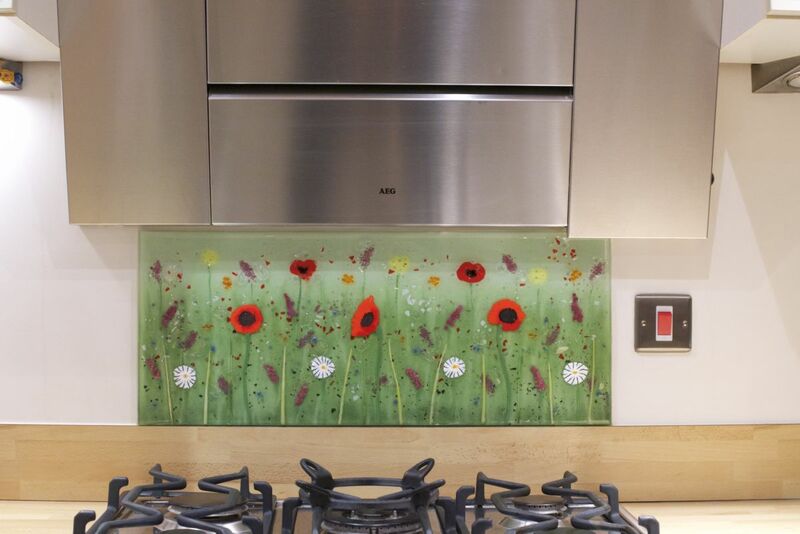 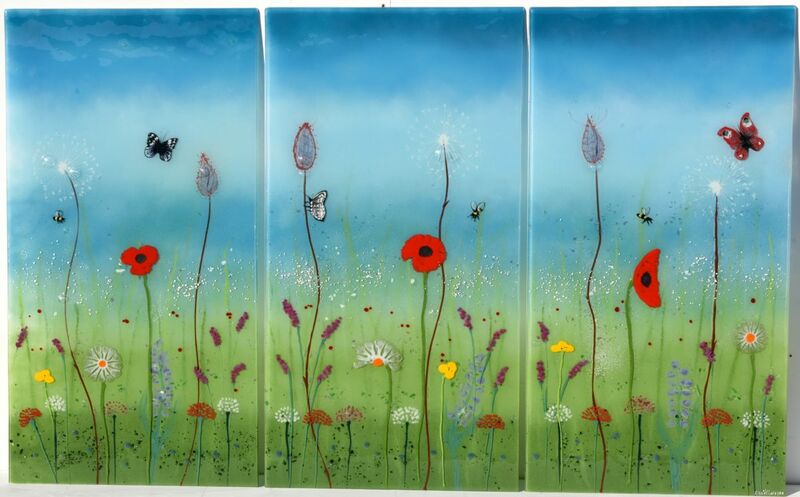 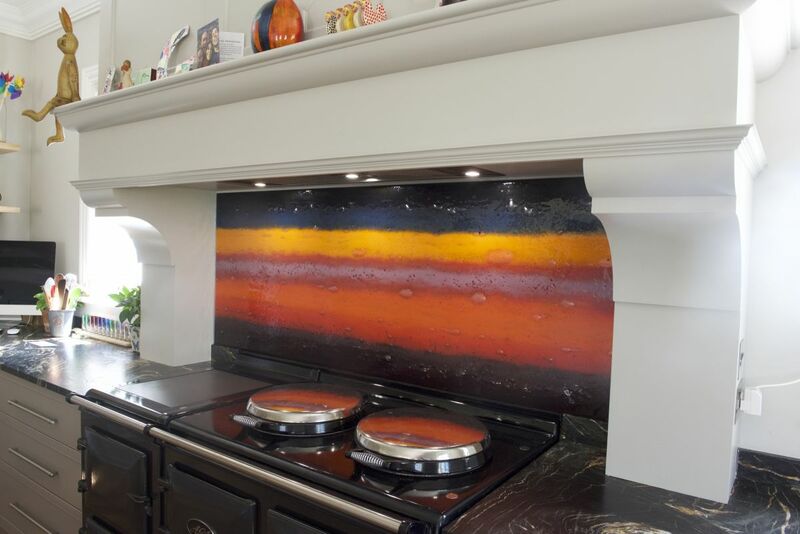 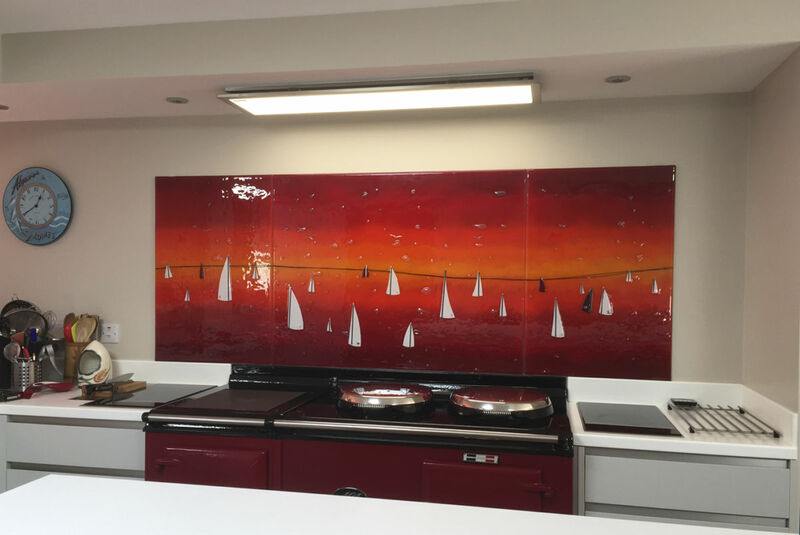 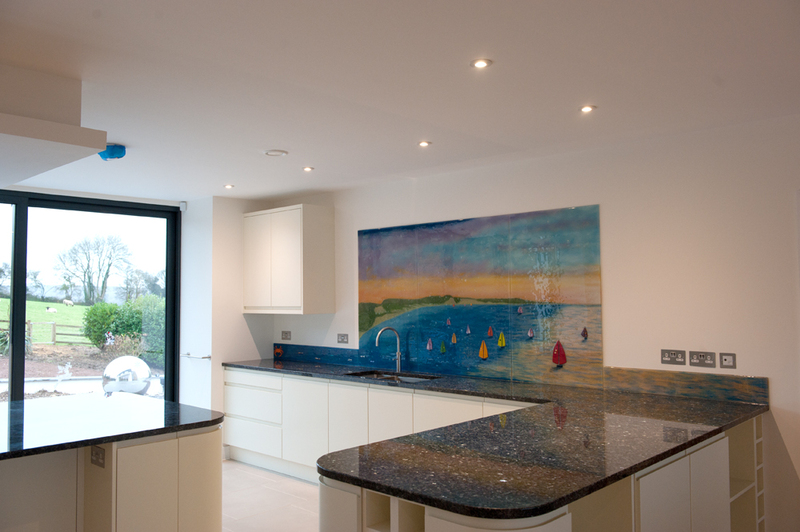 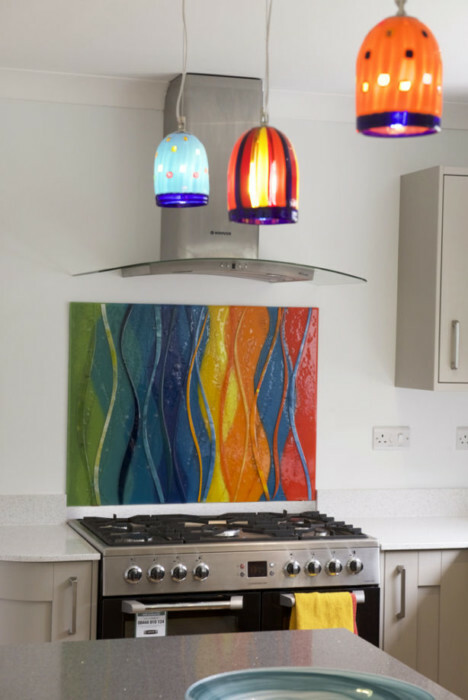 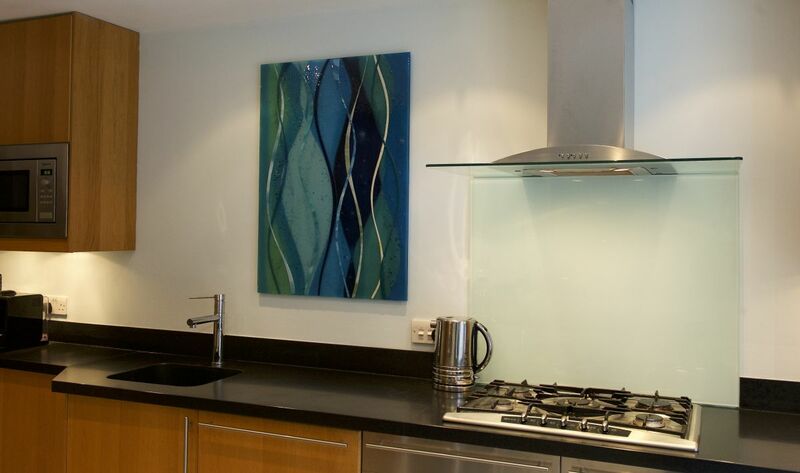 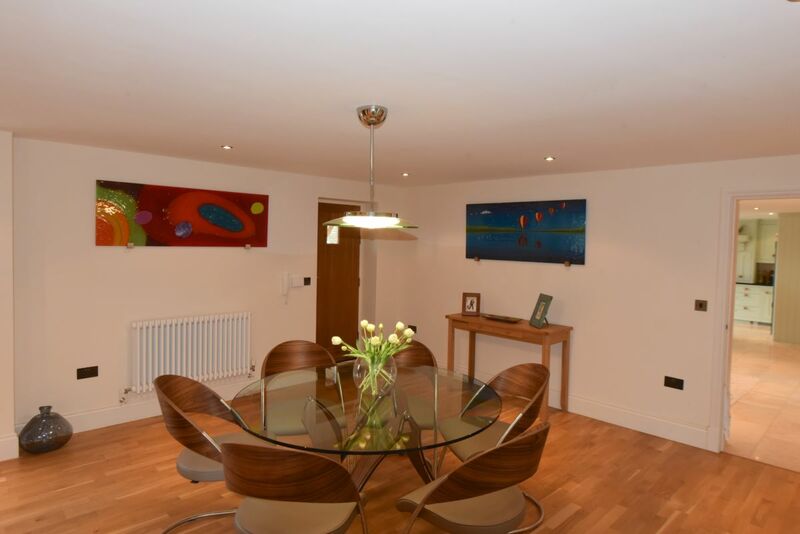 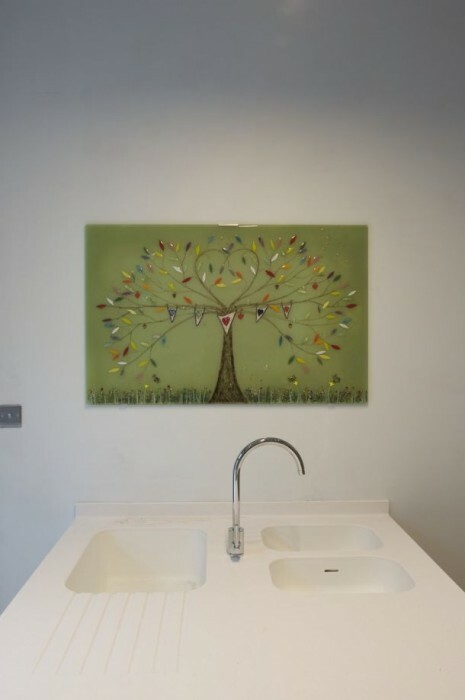 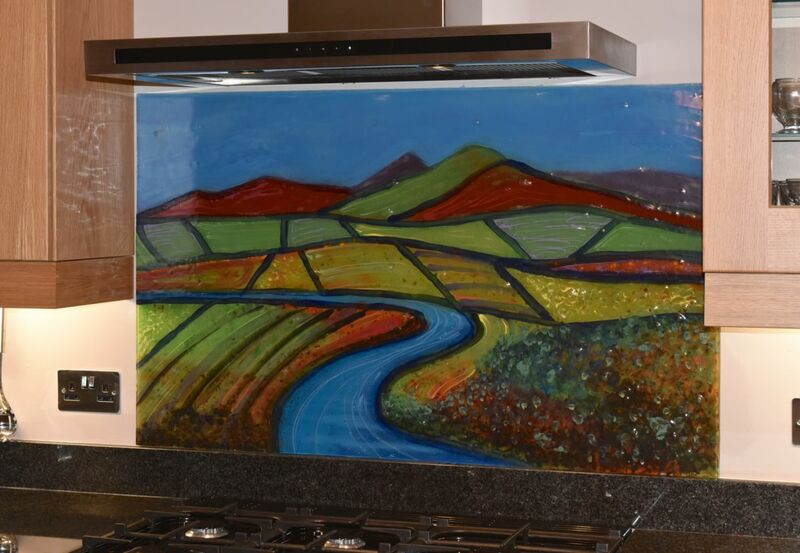 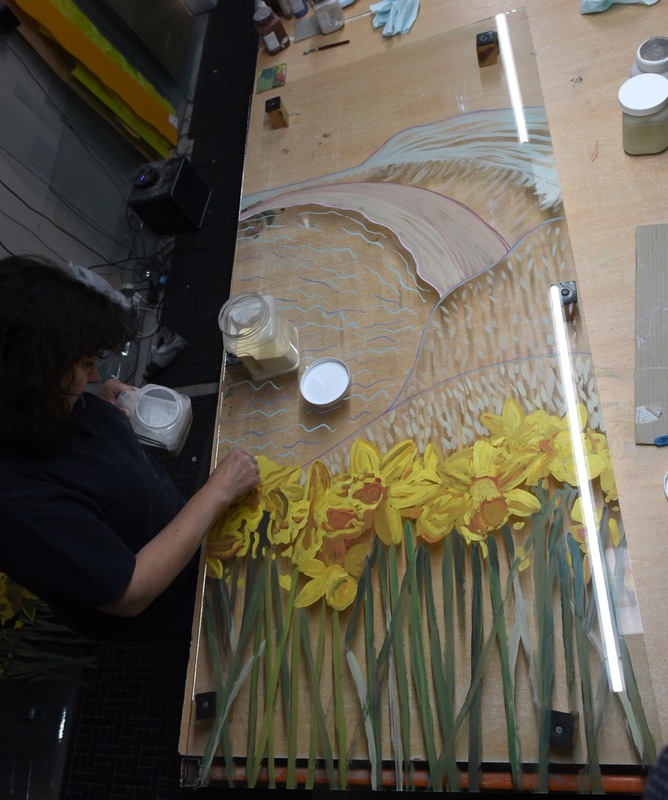 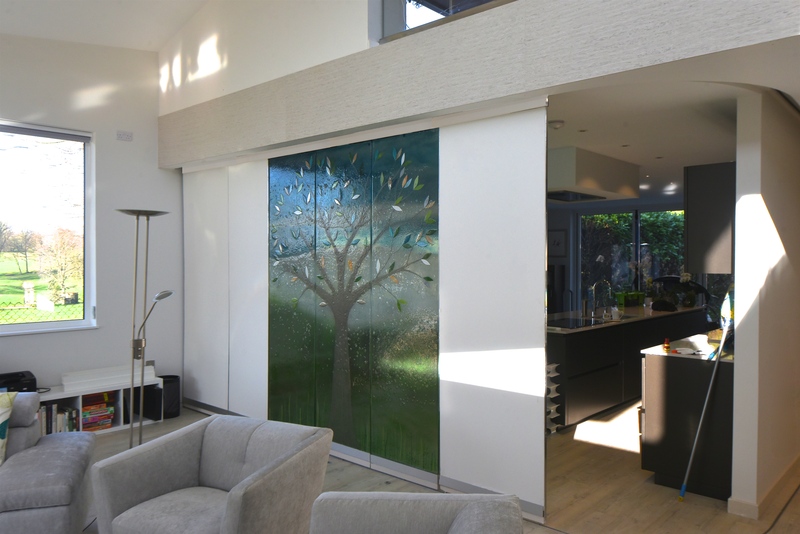 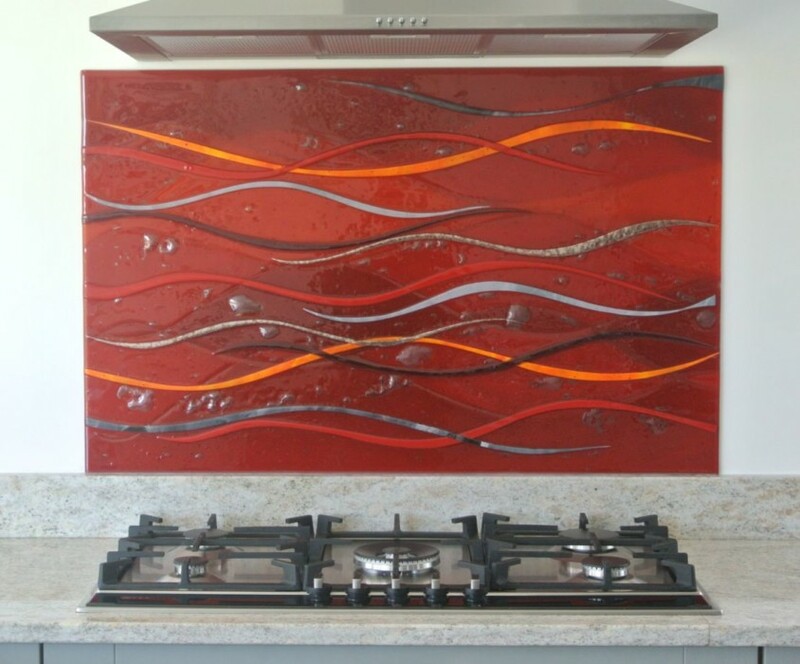 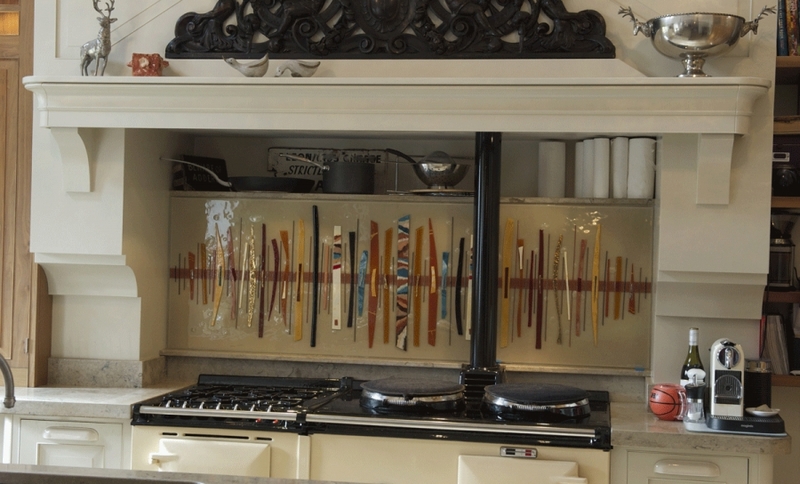 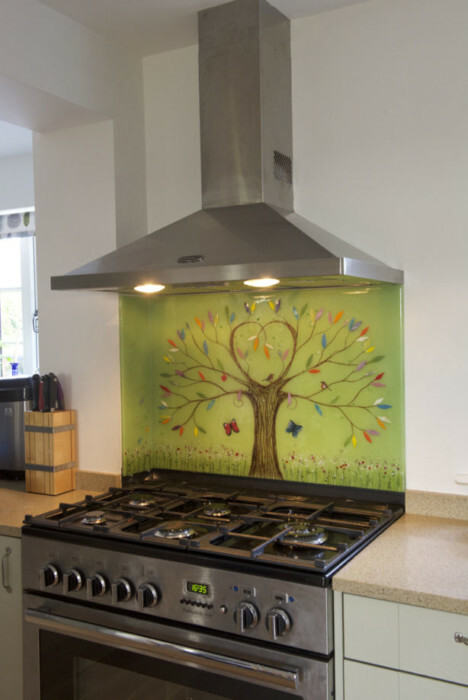 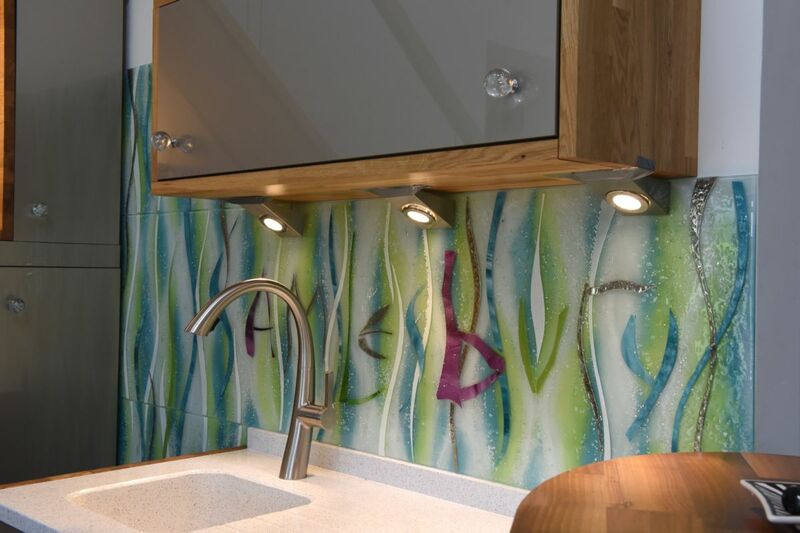 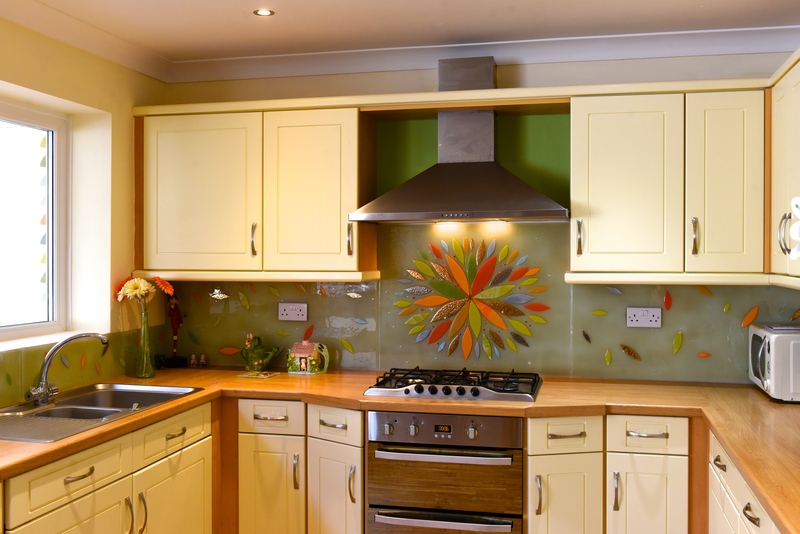 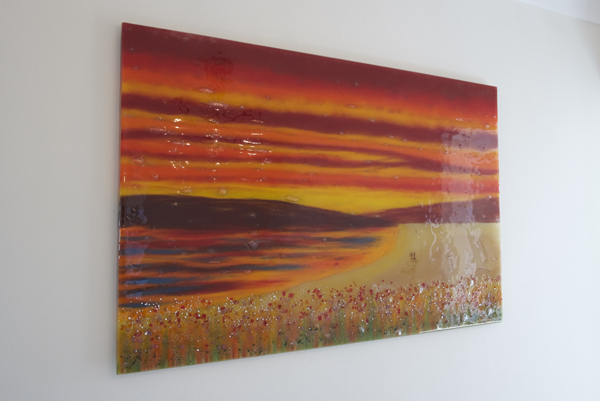 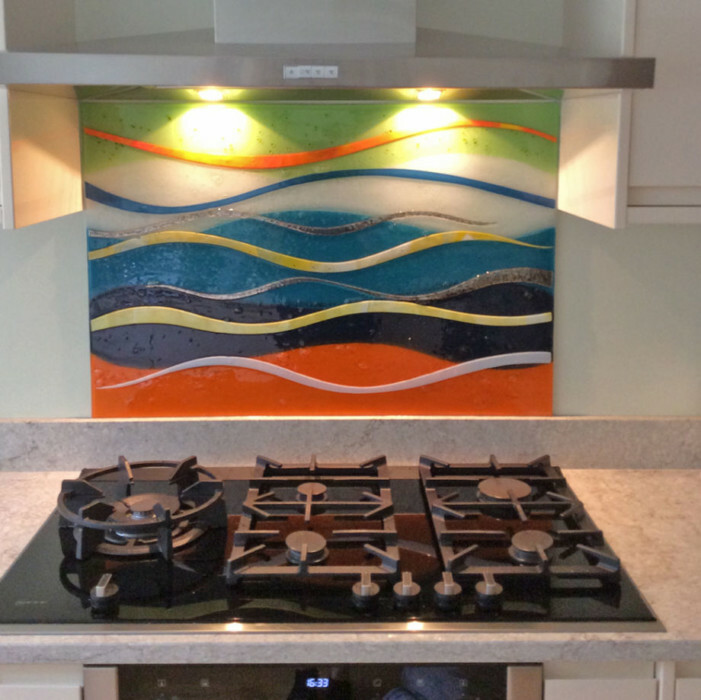 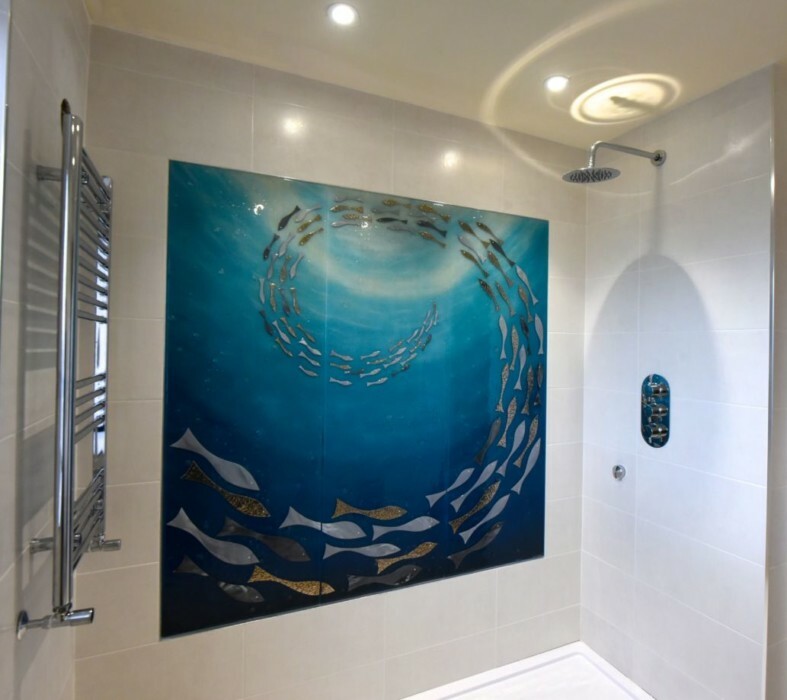 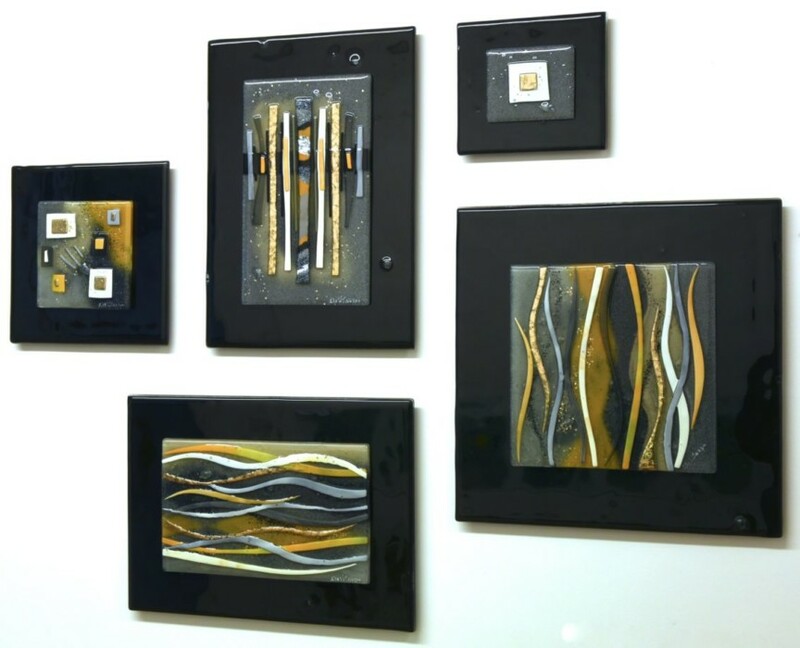 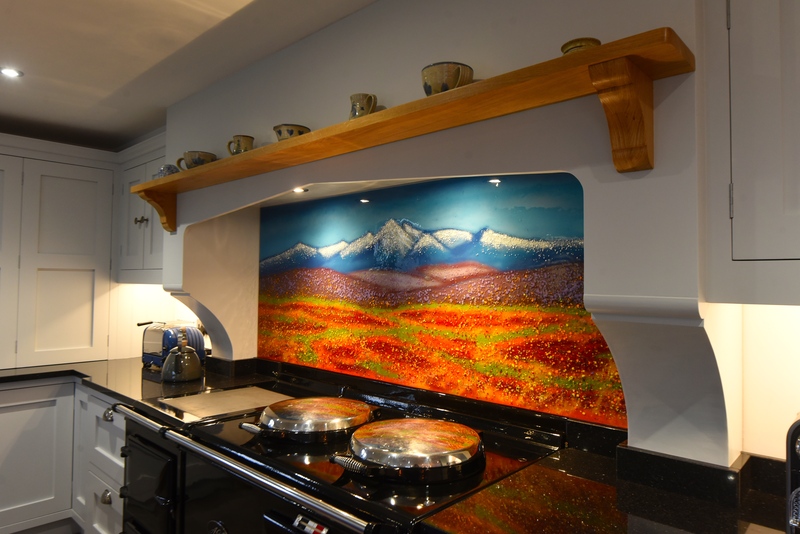 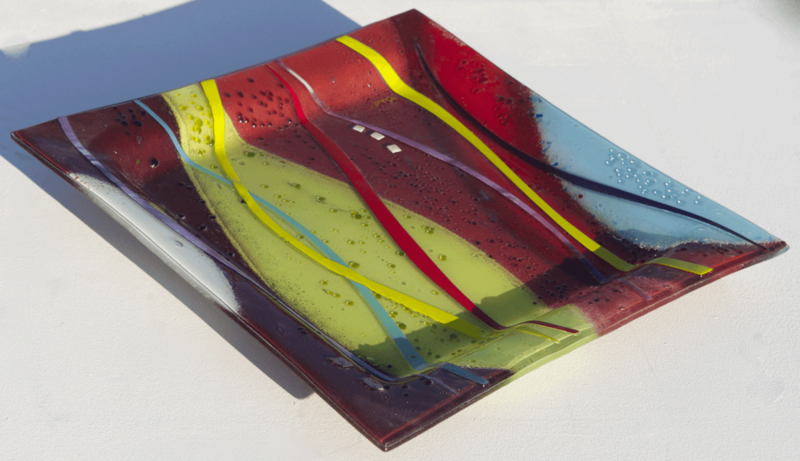 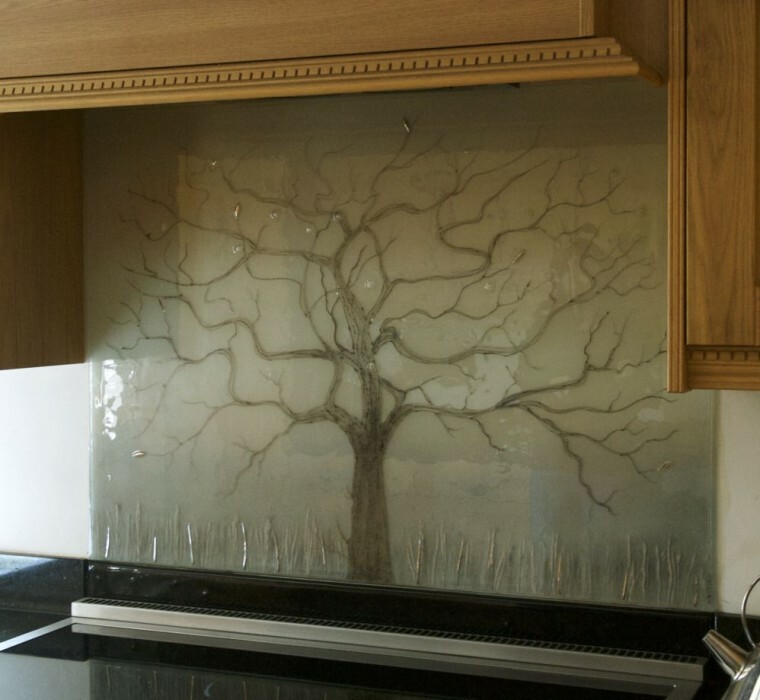 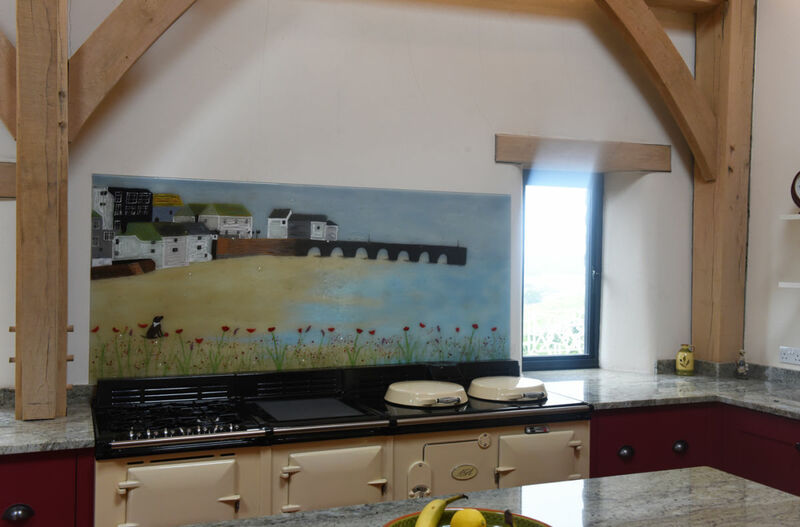 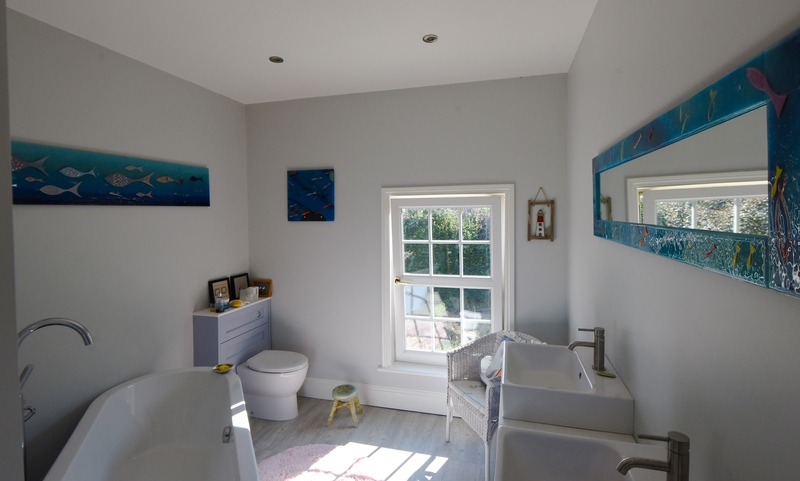 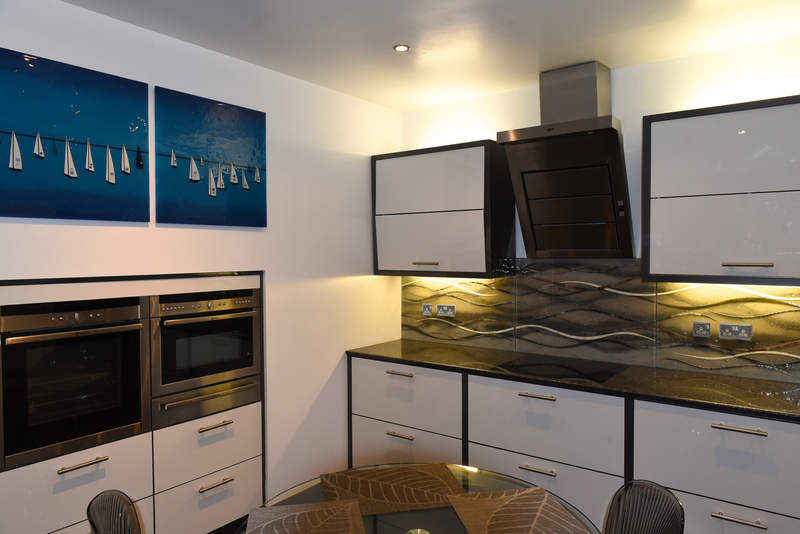 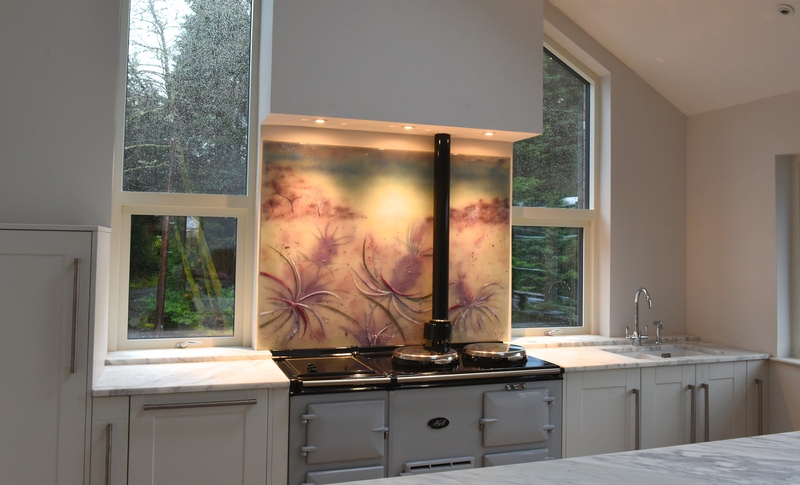 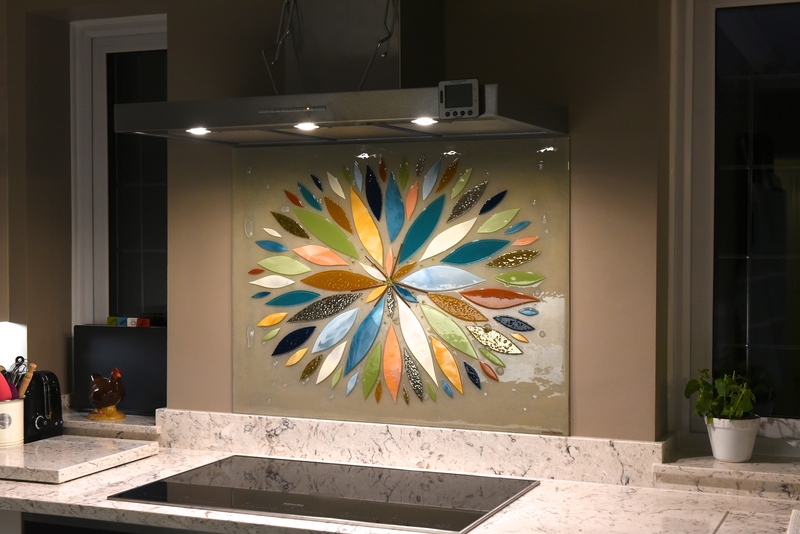 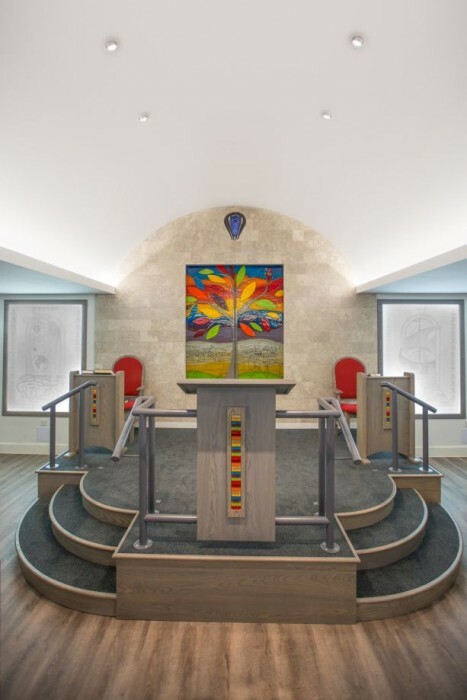 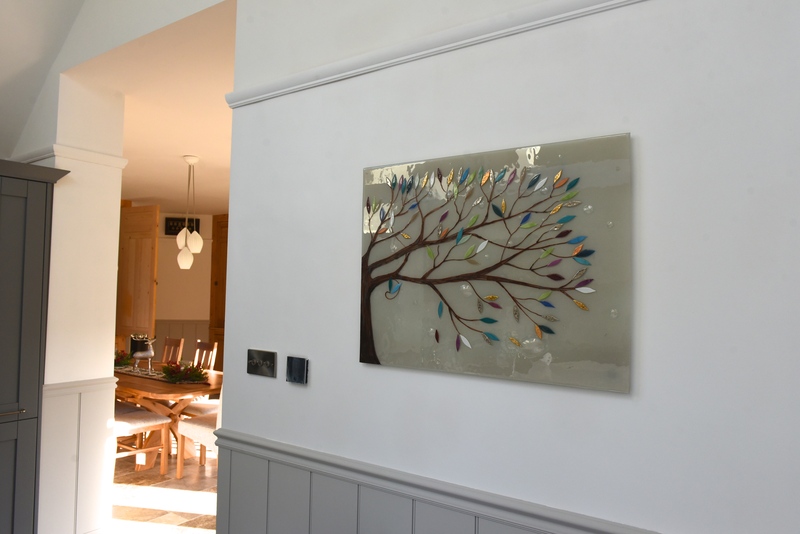 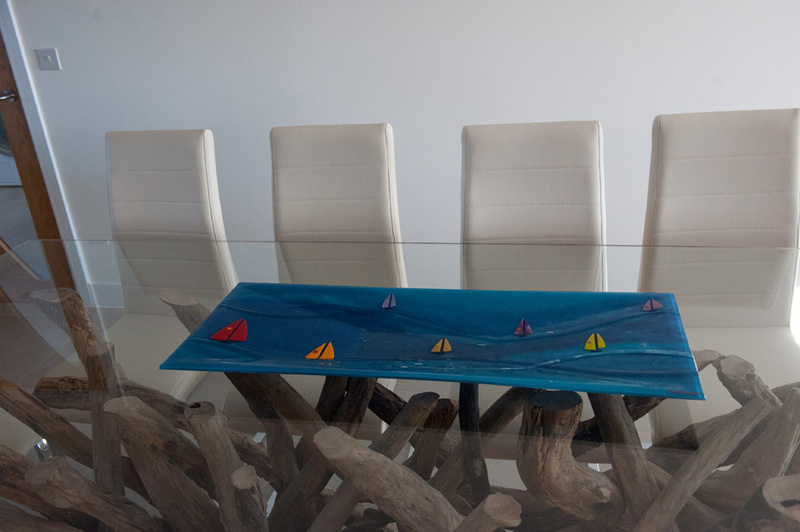 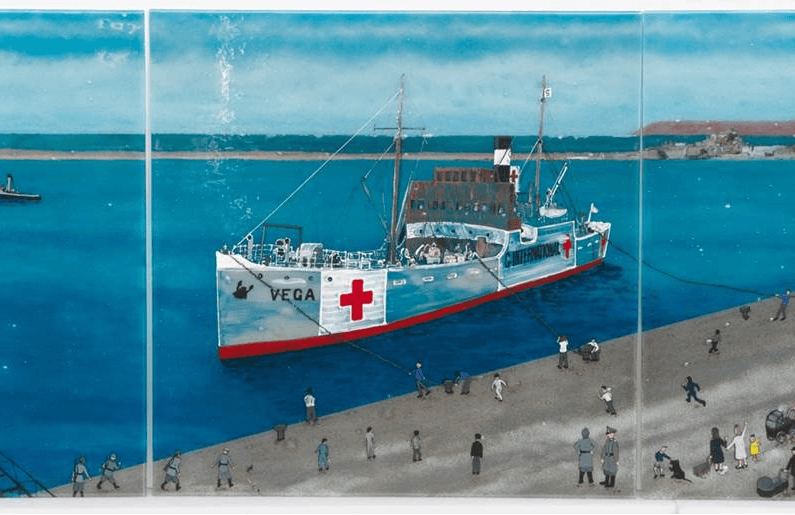 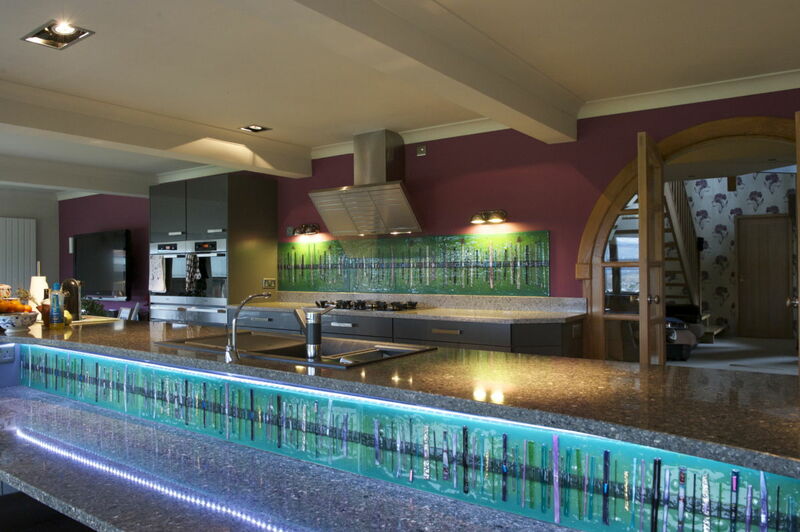 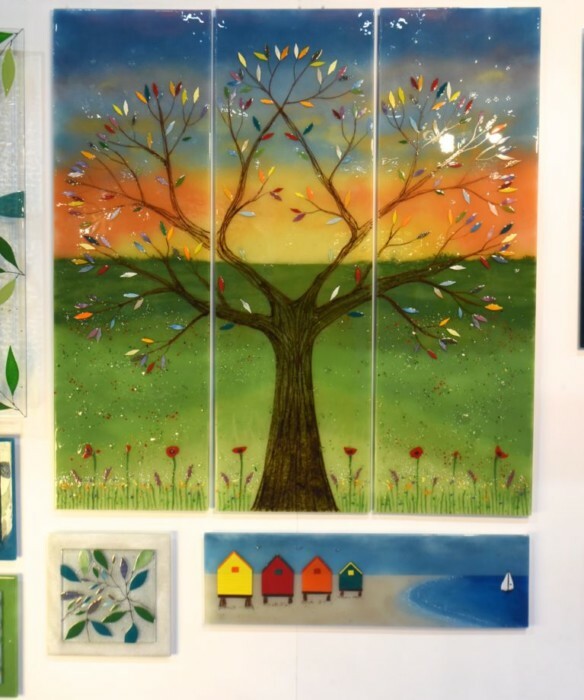 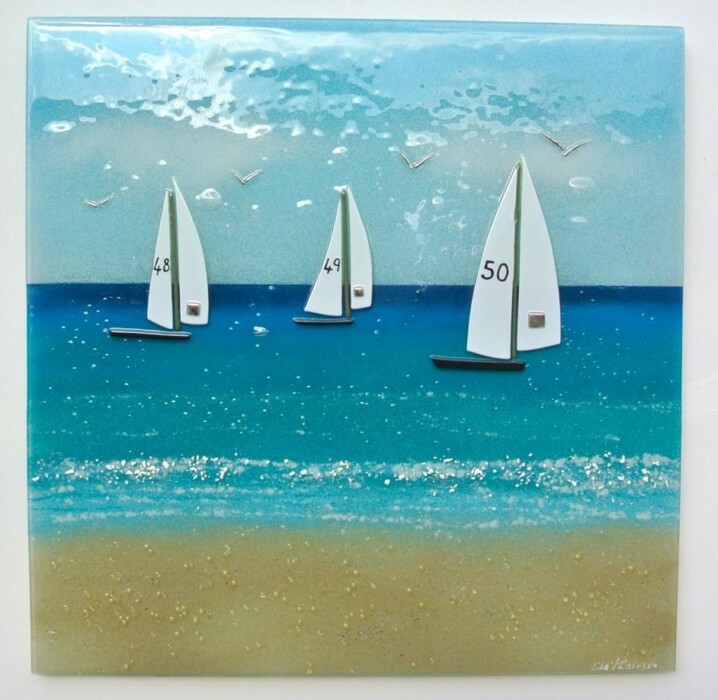 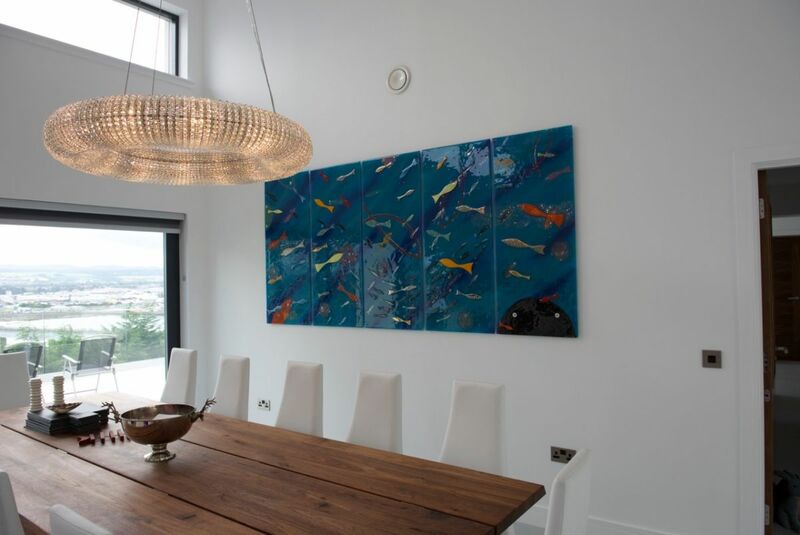 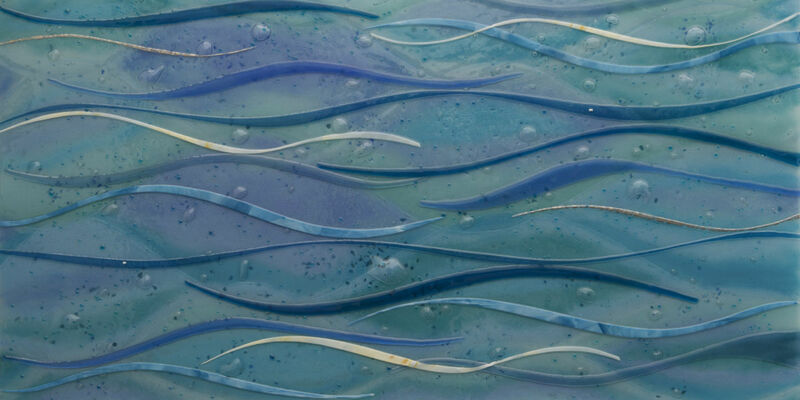 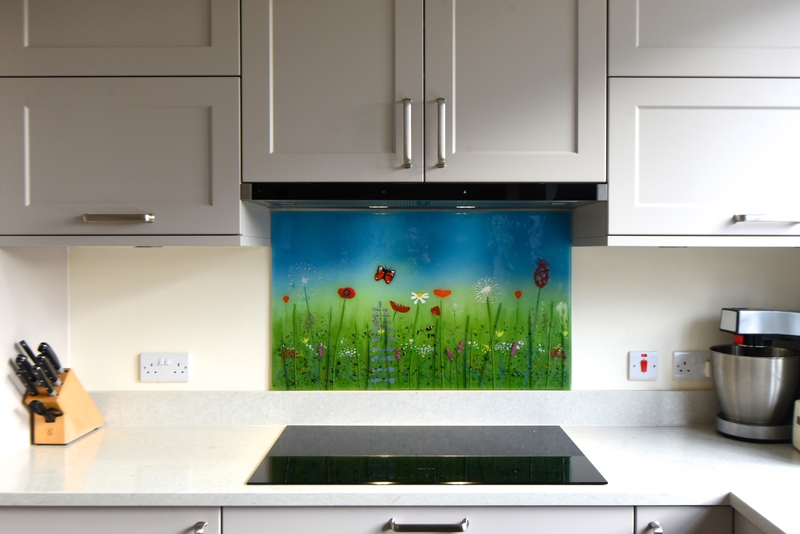 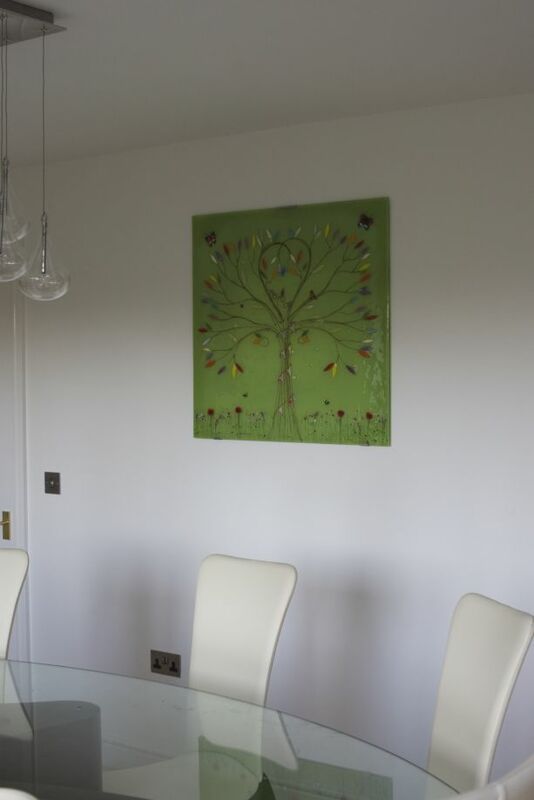 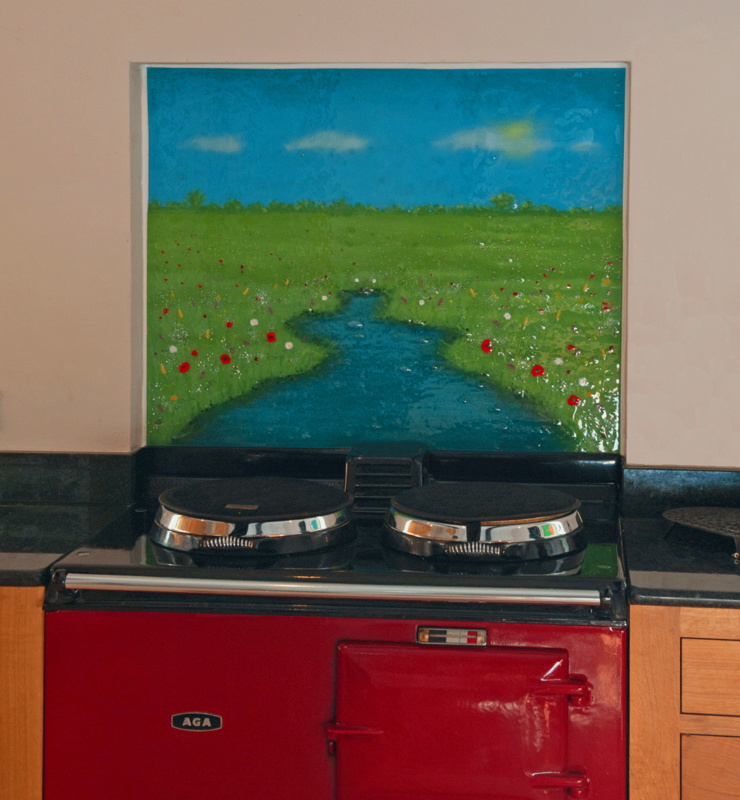 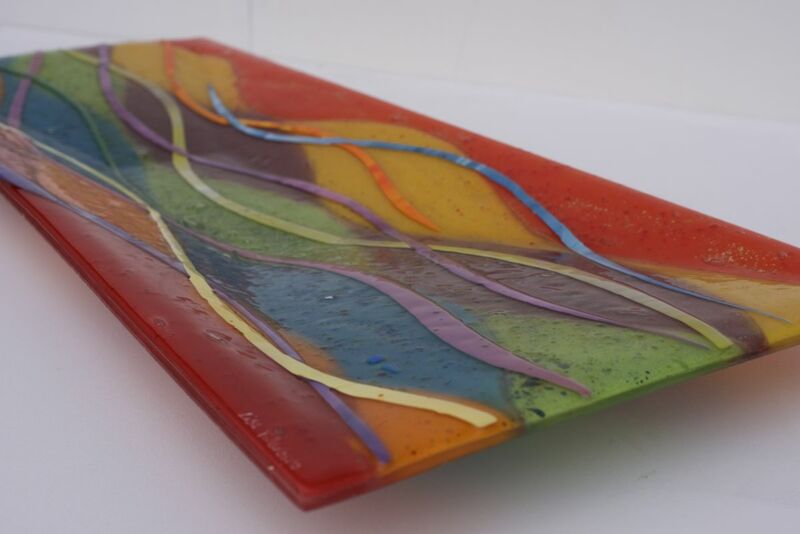 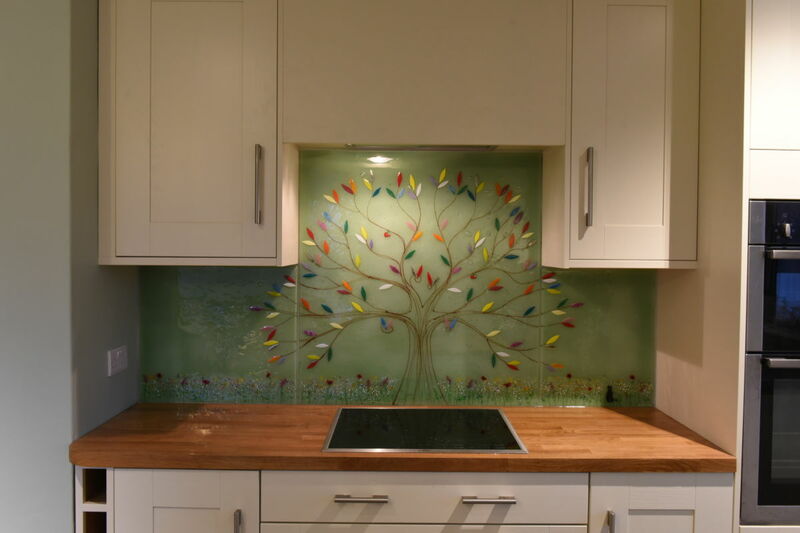 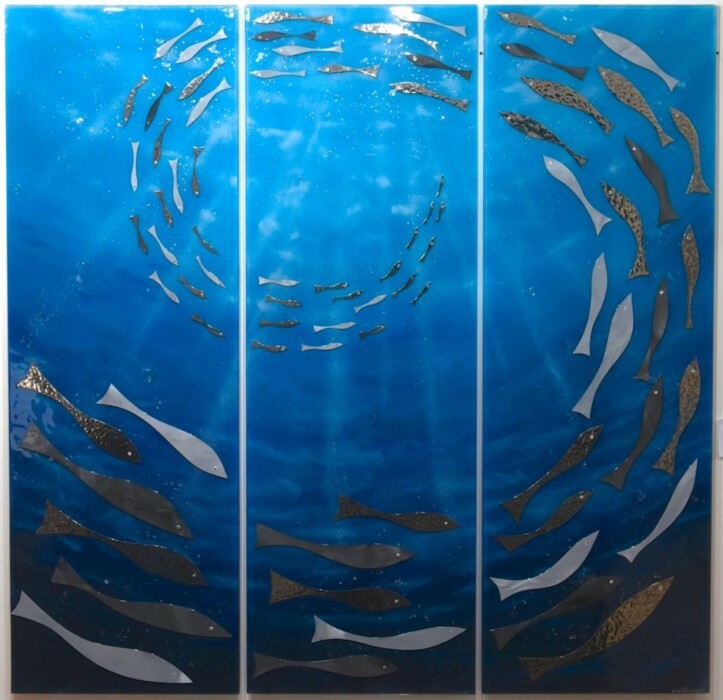 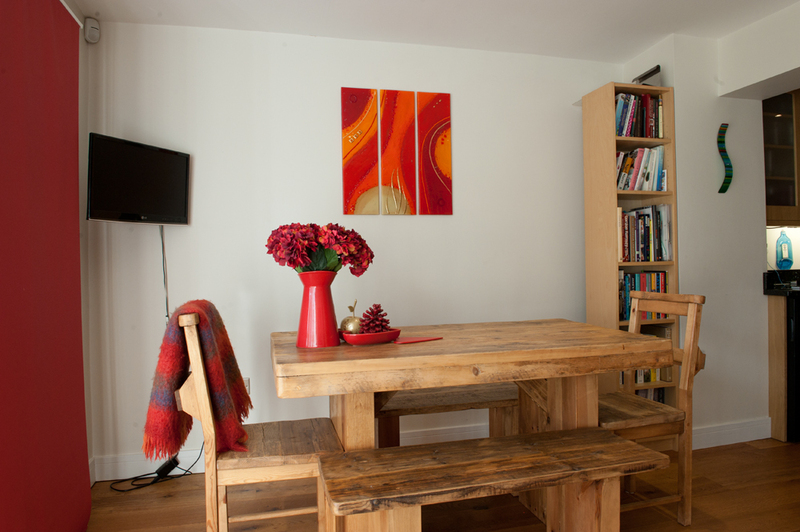 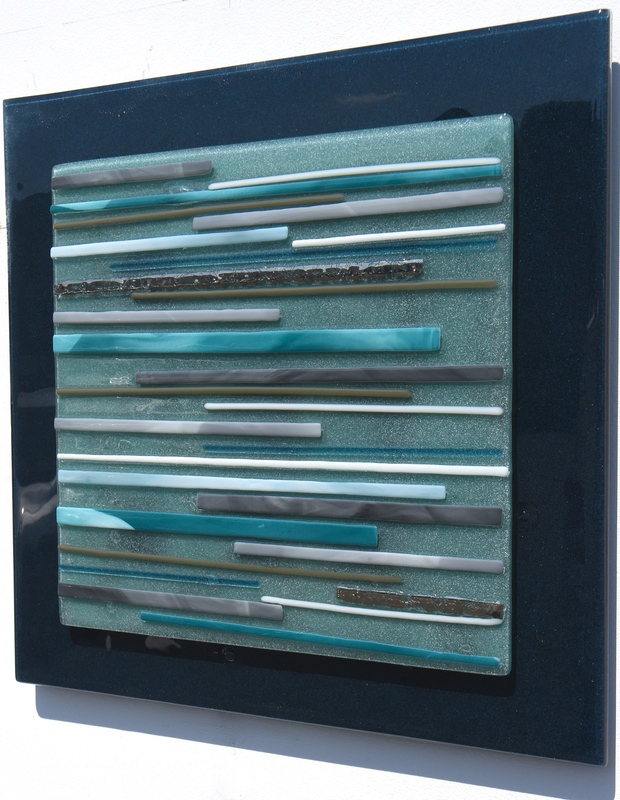 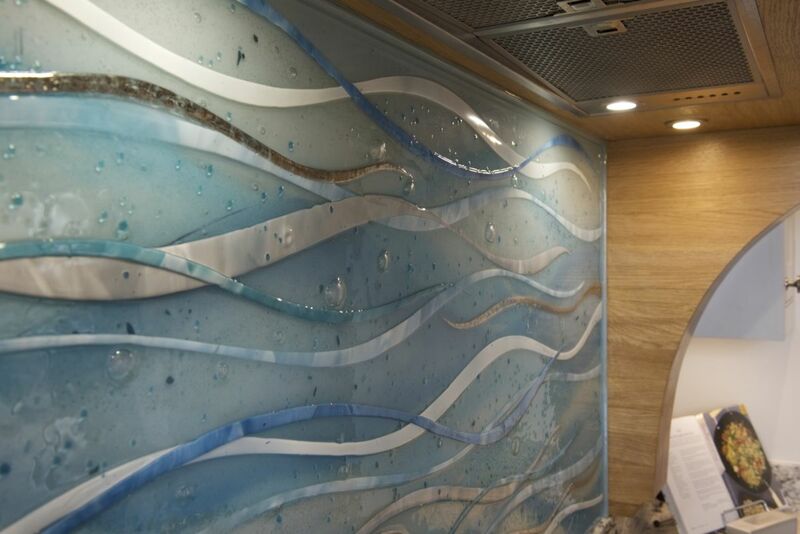 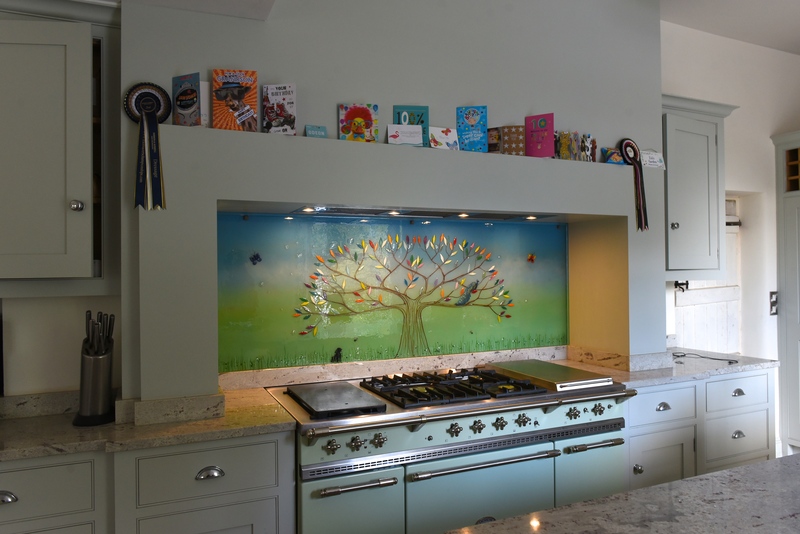 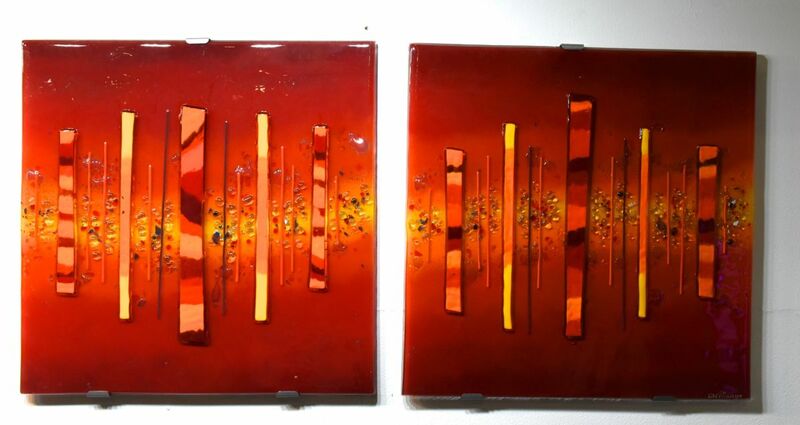 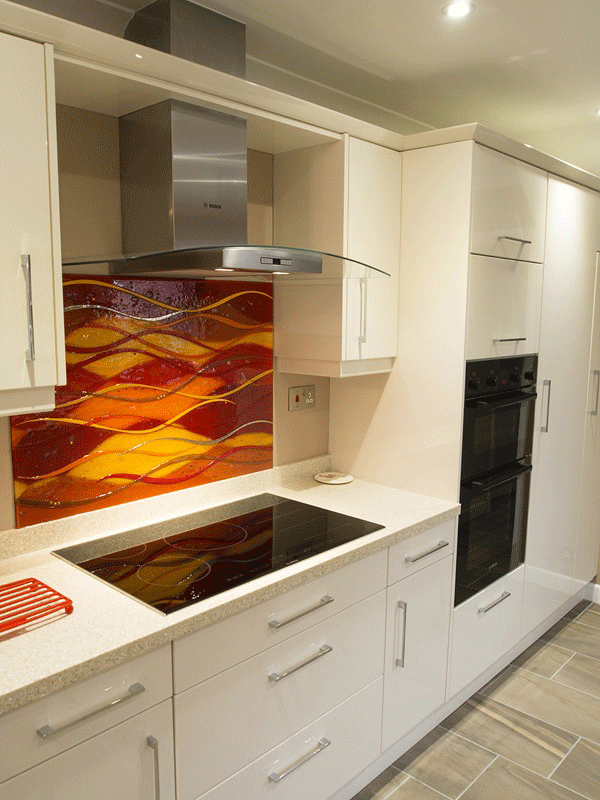 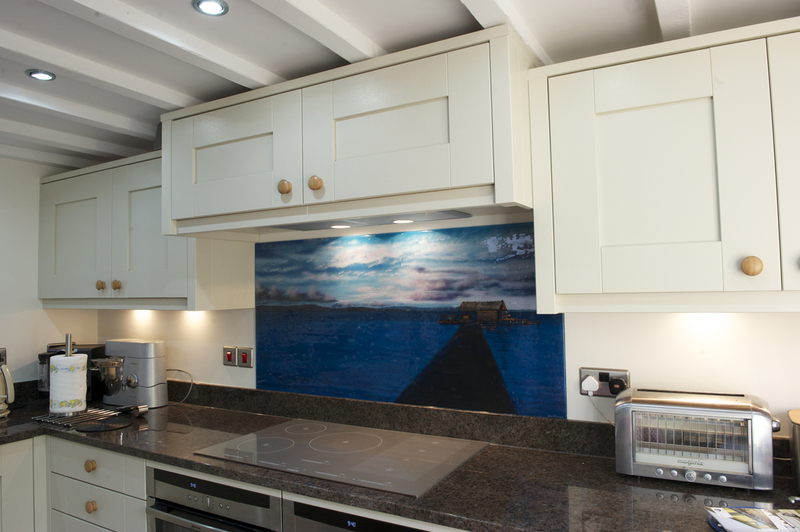 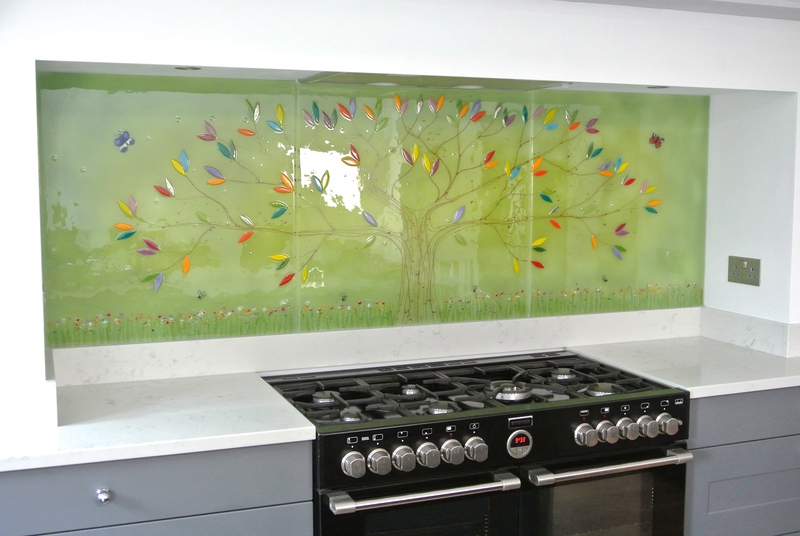 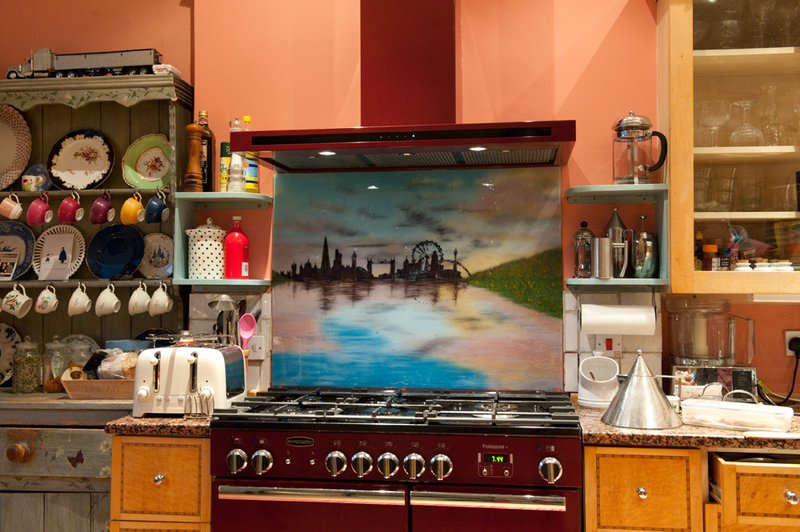 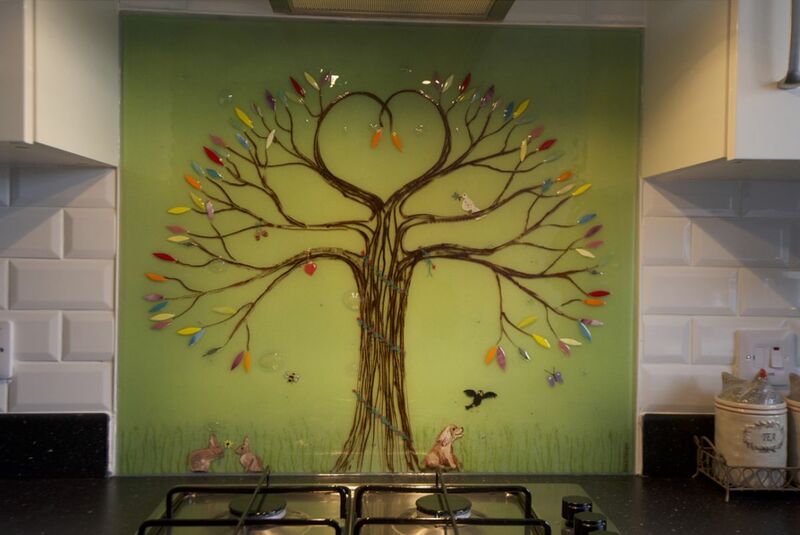 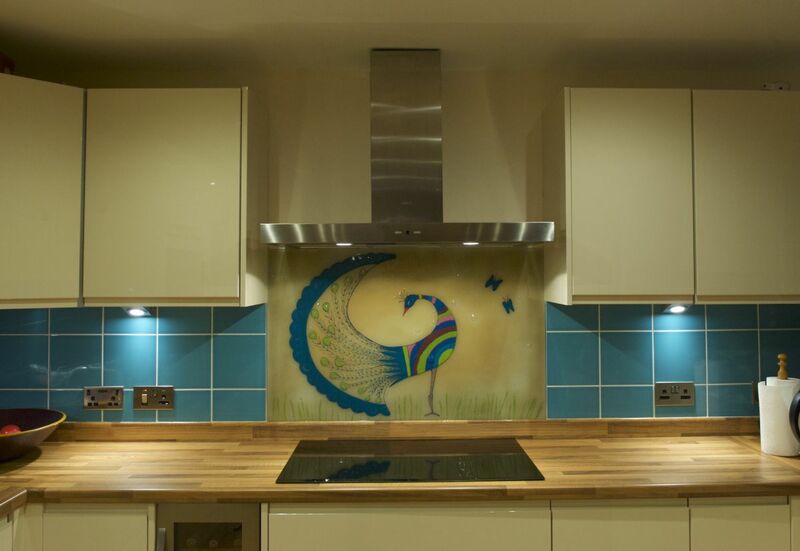 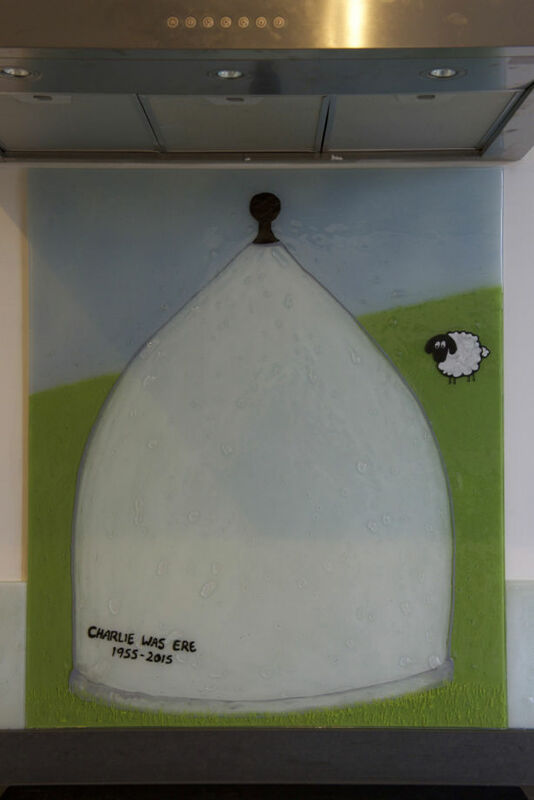 We’re proud to offer a tremendously wide and stunning selection of bespoke fused glass art pieces made by hand, with everything from sculpted bowls and drinks coasters all the way to full scale kitchen splashbacks and even grand wall panels. 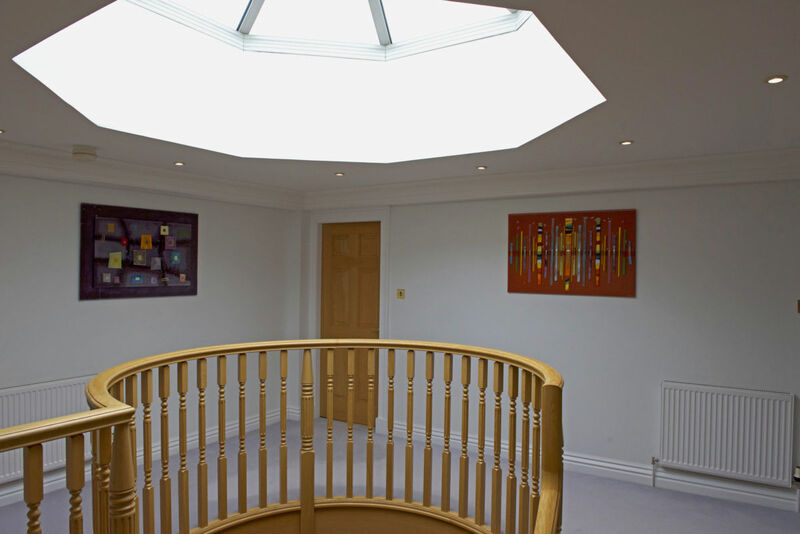 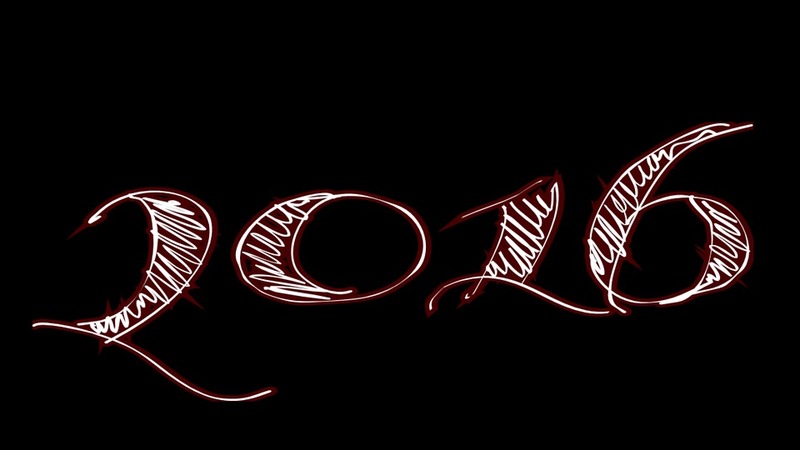 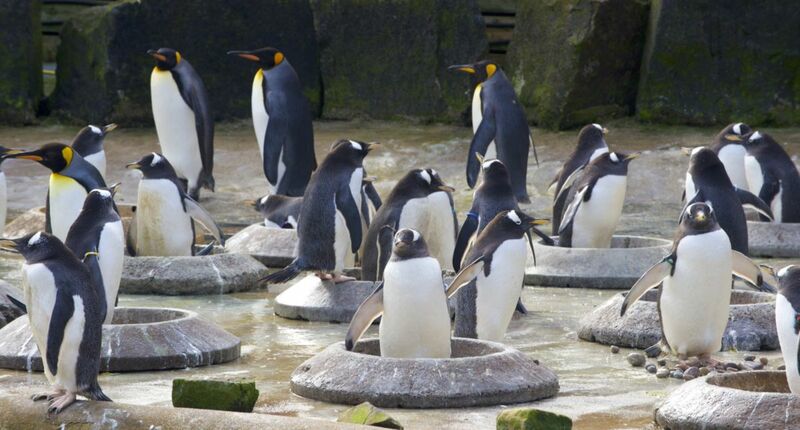 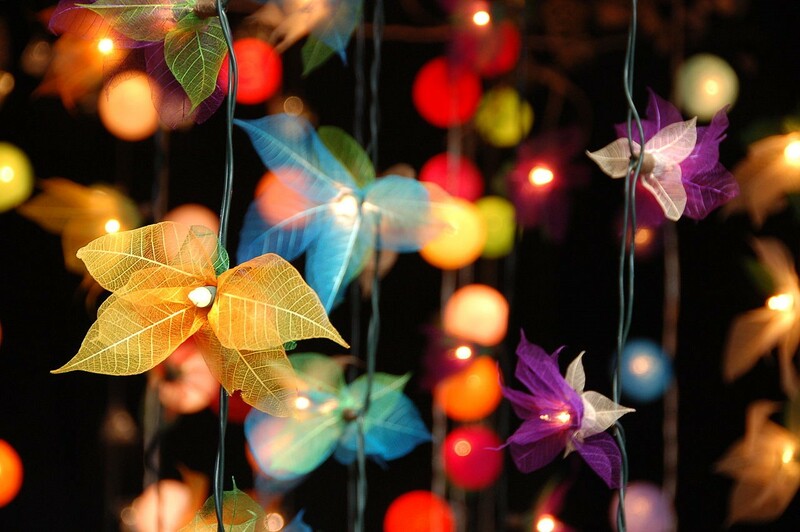 Make sure you don’t wait to get in touch as soon as you can, and send us all your best ideas.